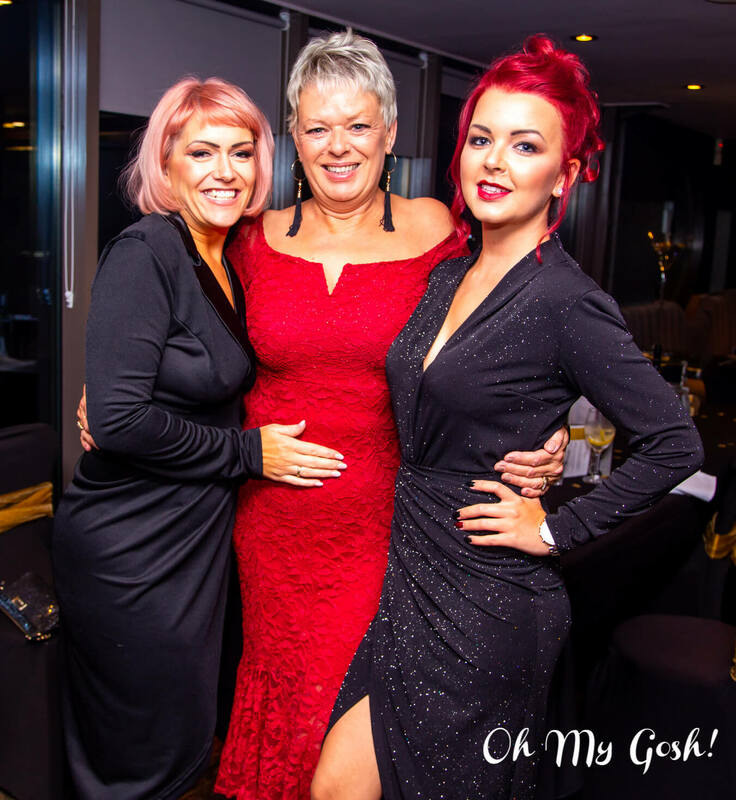 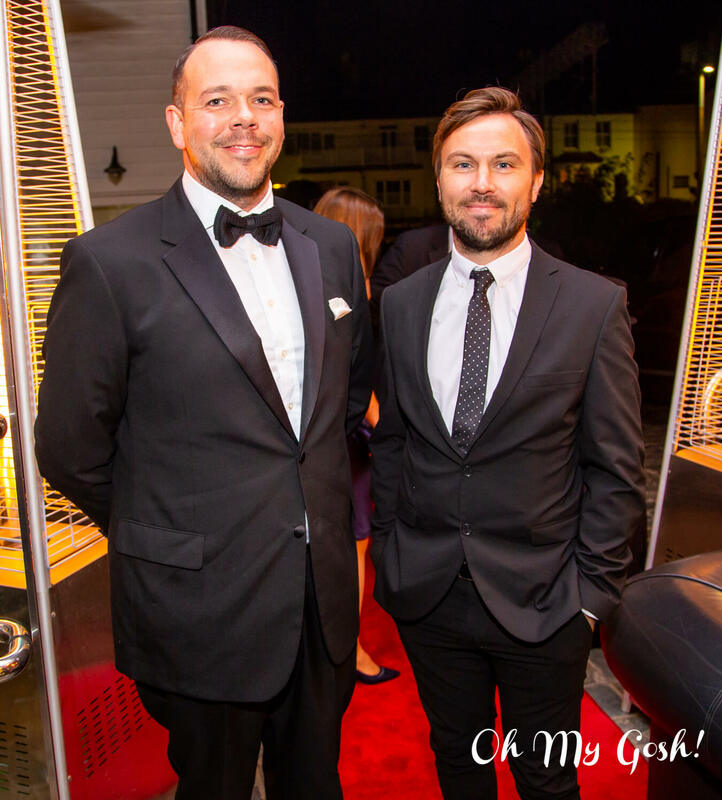 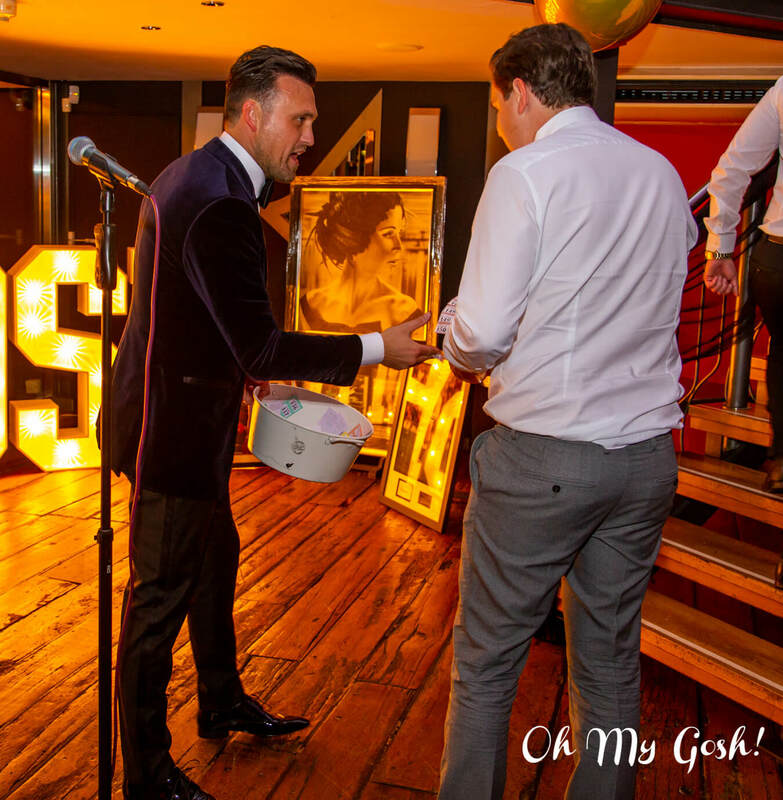 Fundraising in 2018 for Great Ormond Street Hospital | Oh My Gosh! 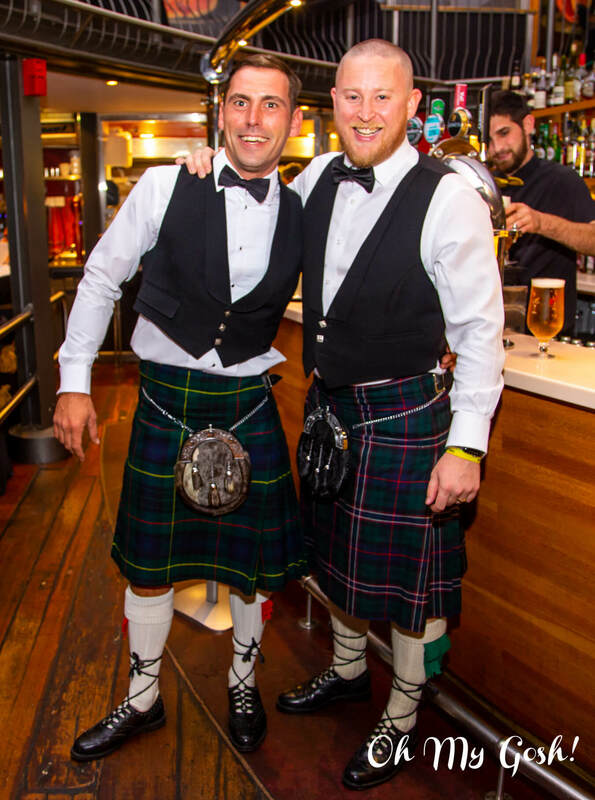 For the 3rd annual extreme challenge, our brave team took part in our longest, toughest and tallest challenge yet: climbing the highest peak in the British Isles, Ben Nevis. 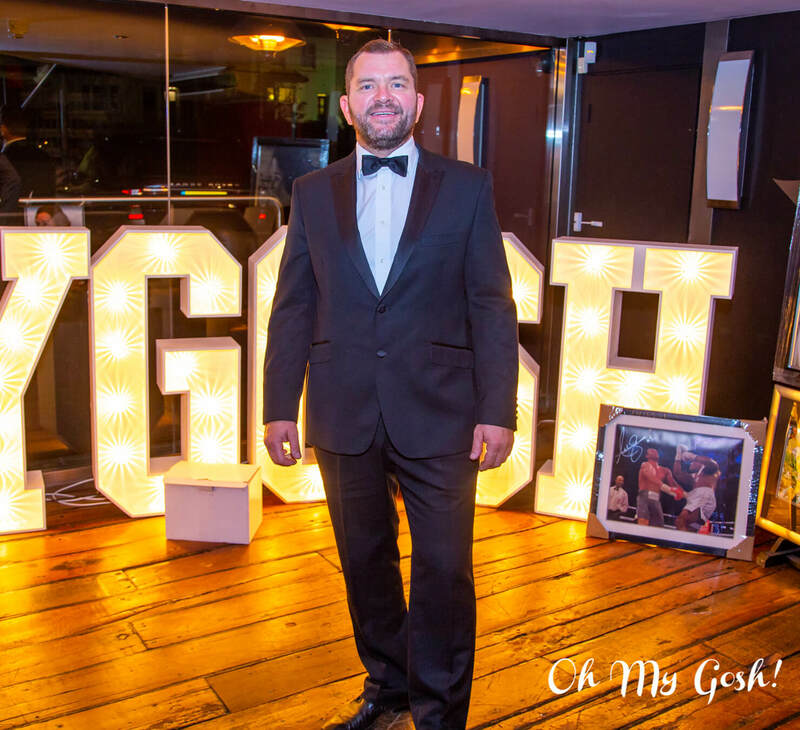 to raise a staggering £33,172 for GOSH. 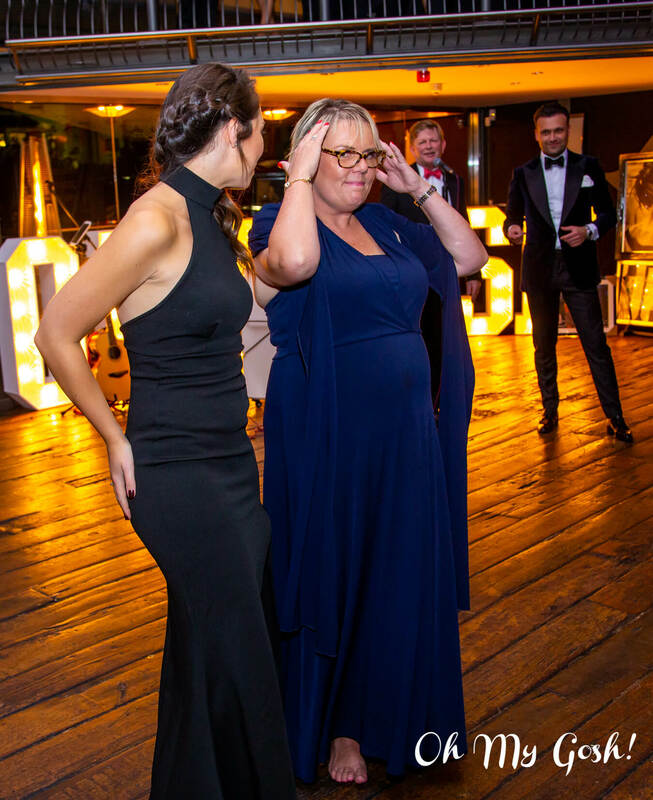 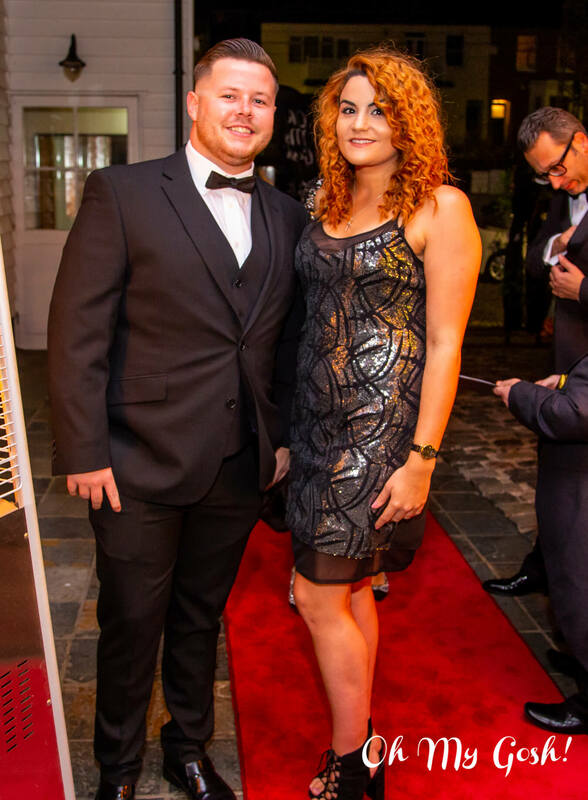 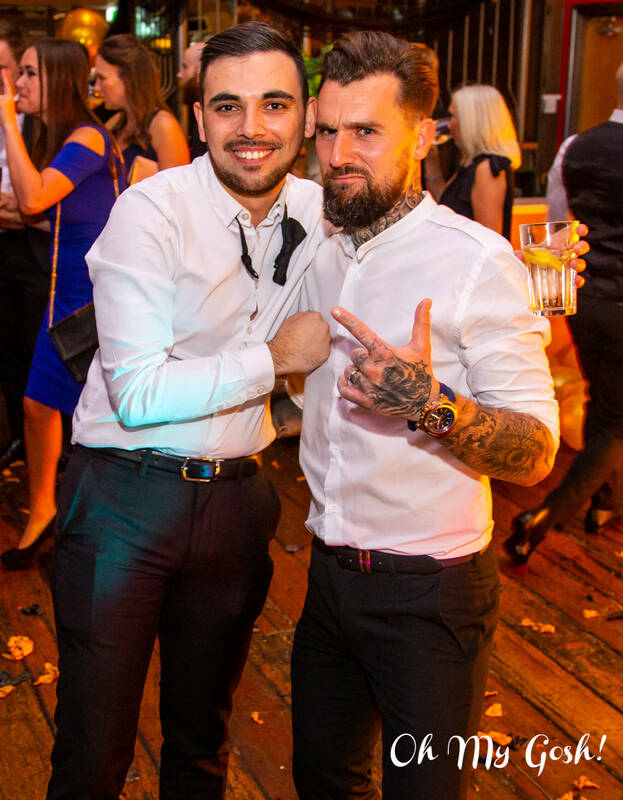 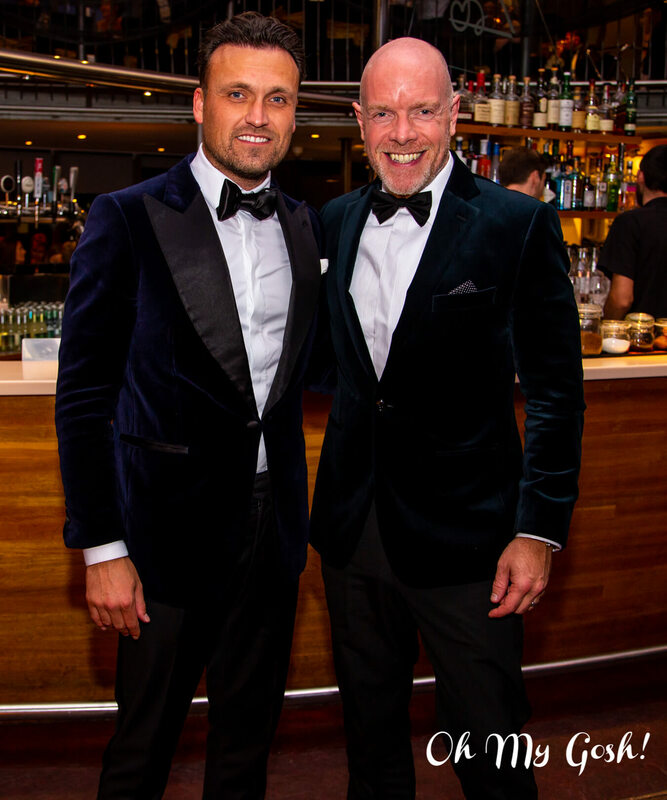 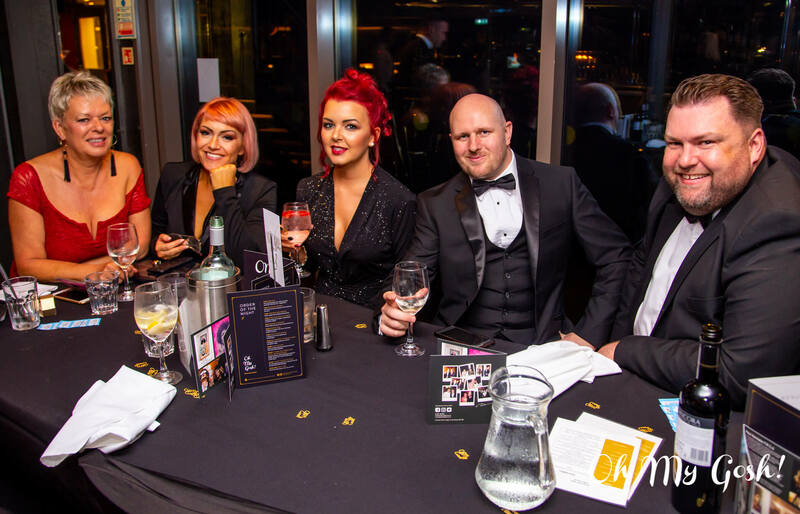 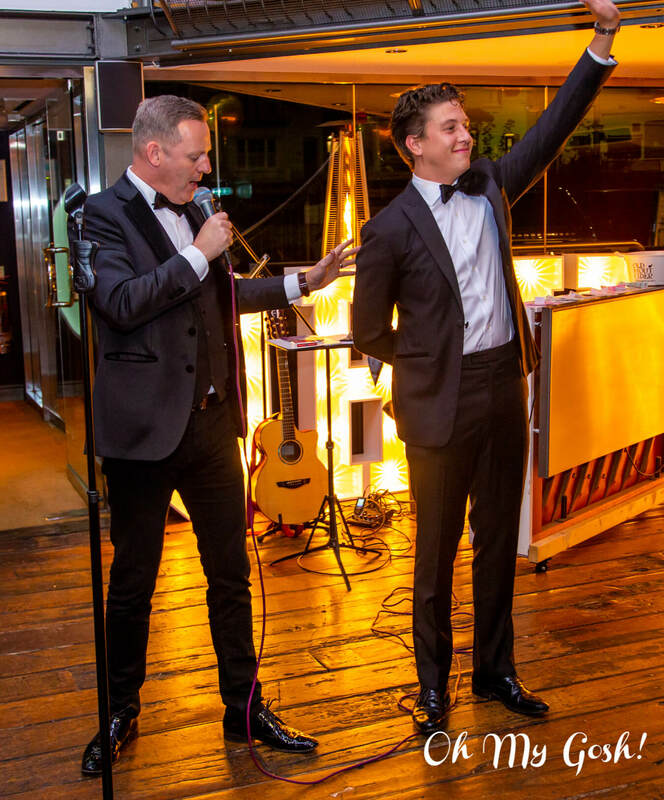 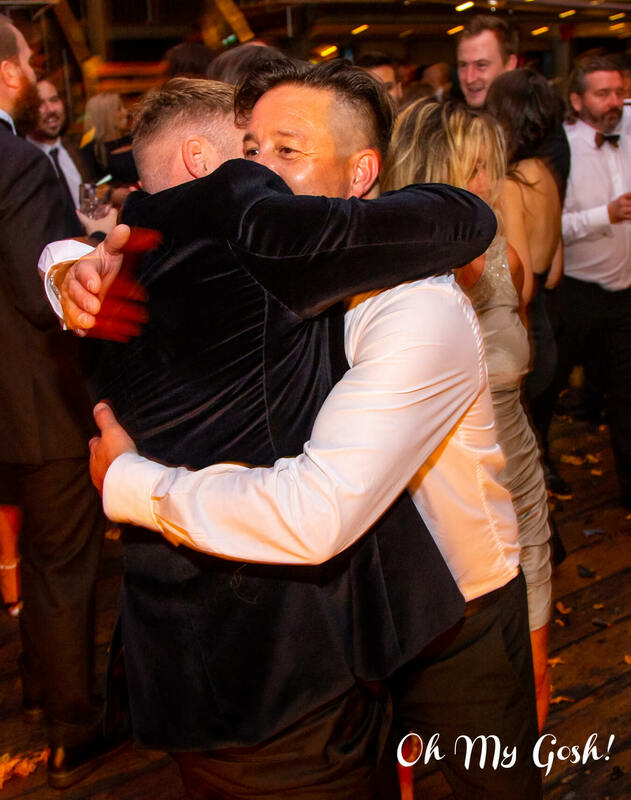 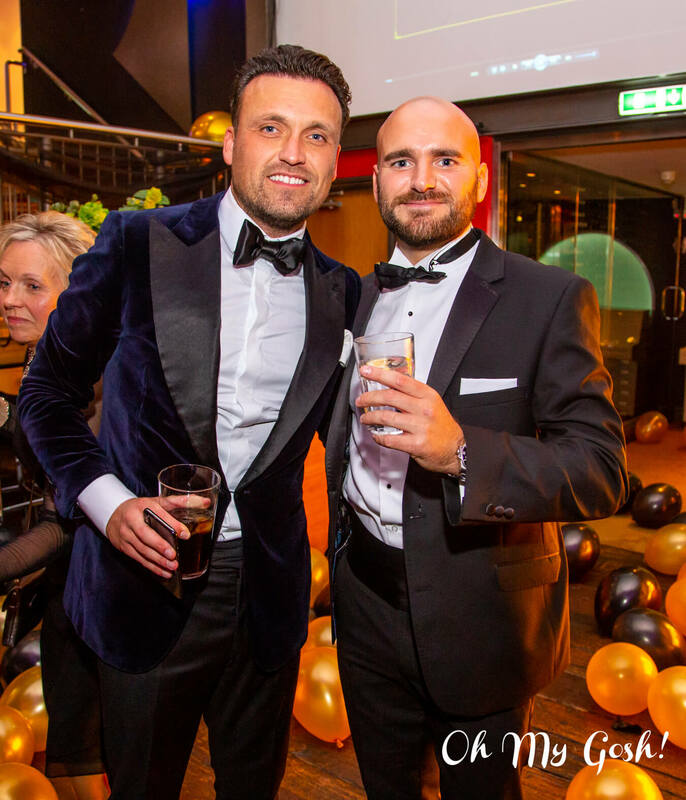 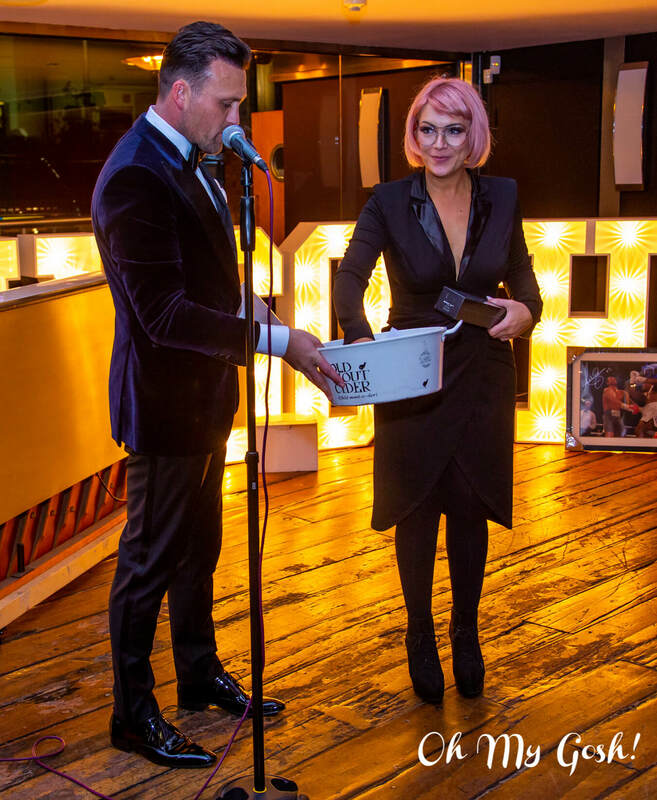 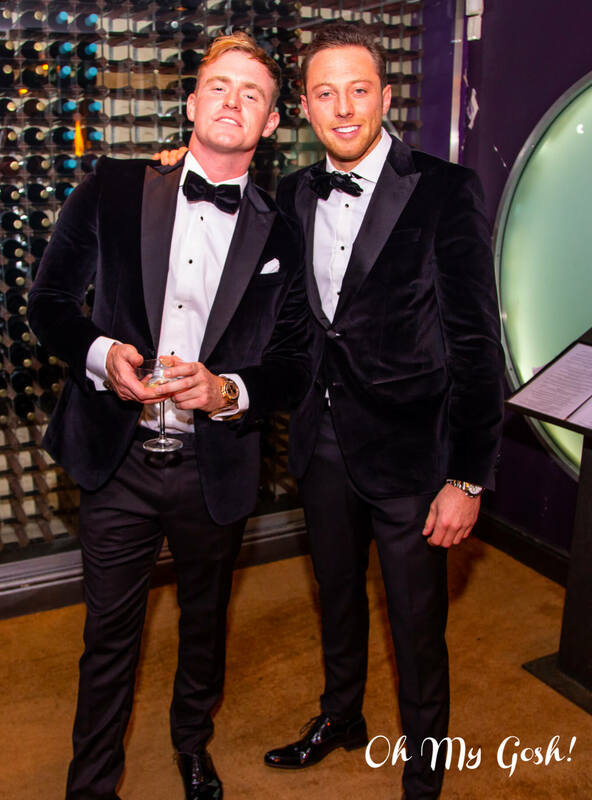 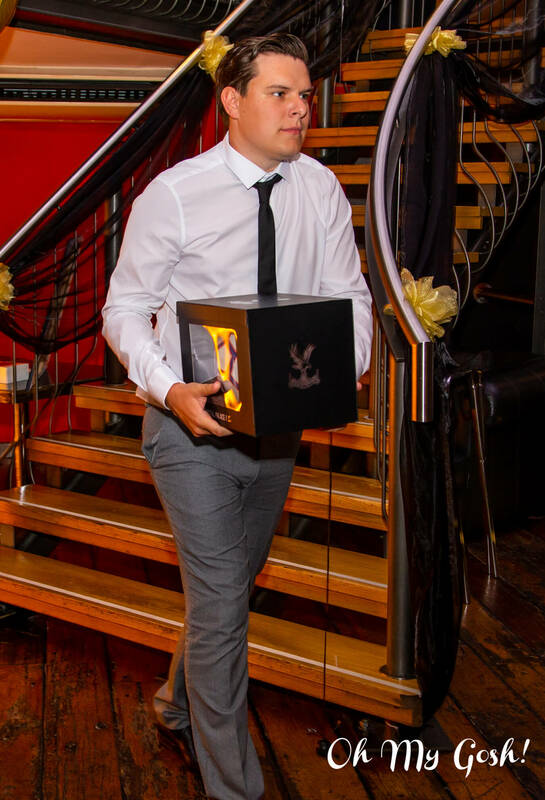 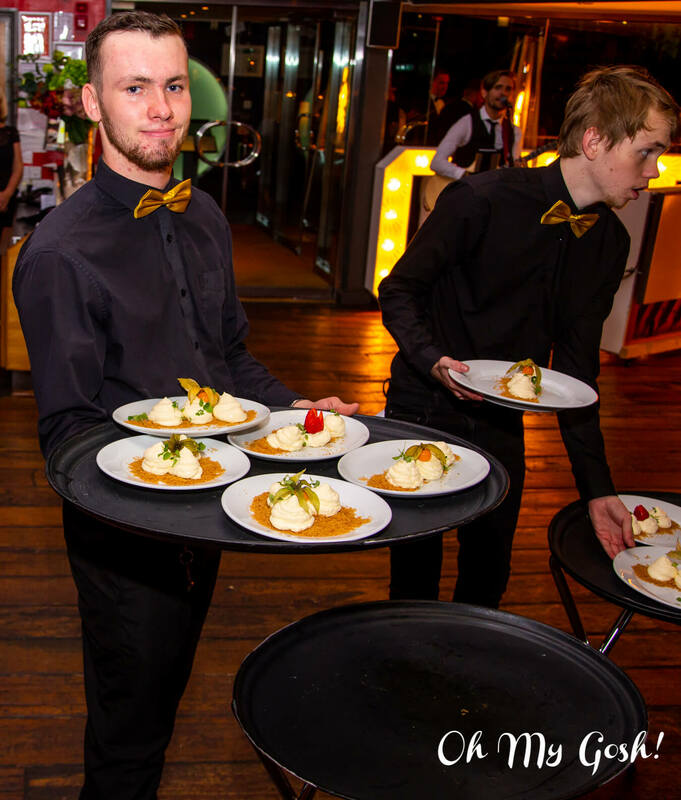 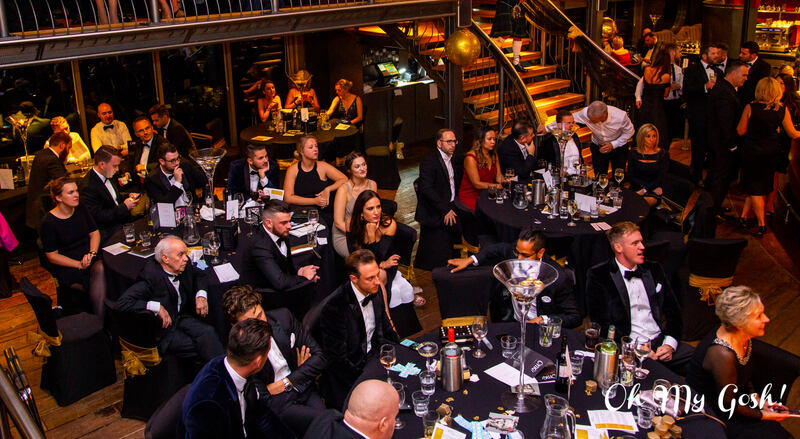 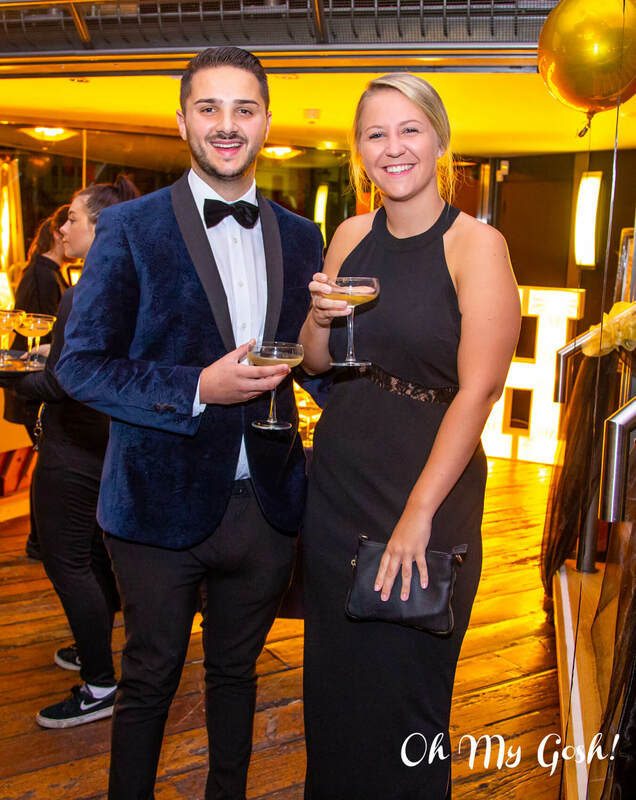 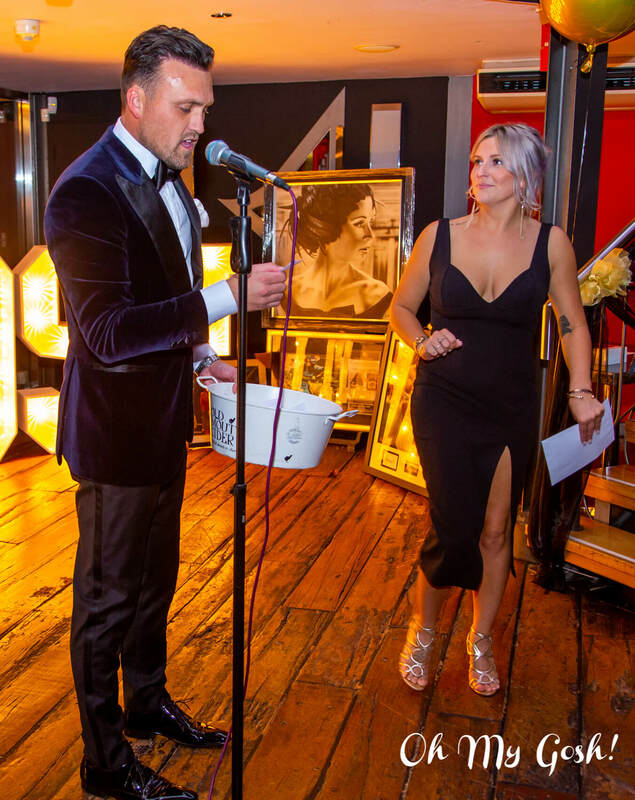 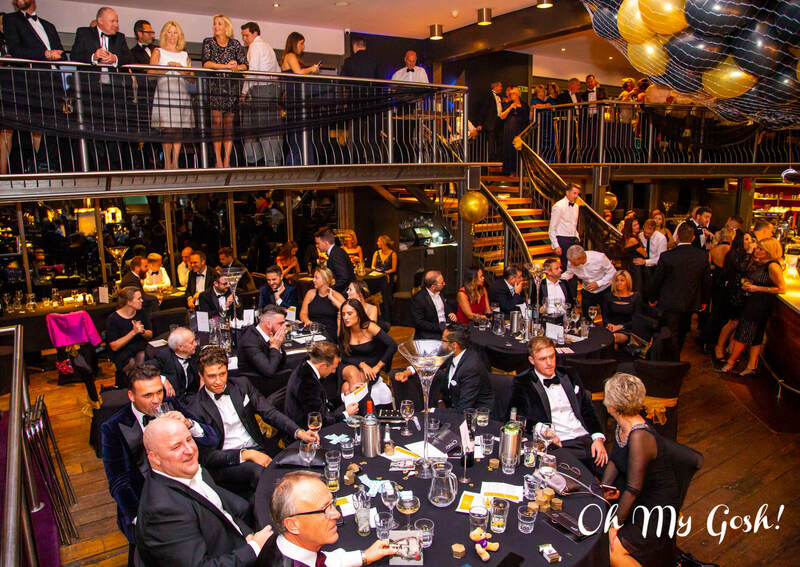 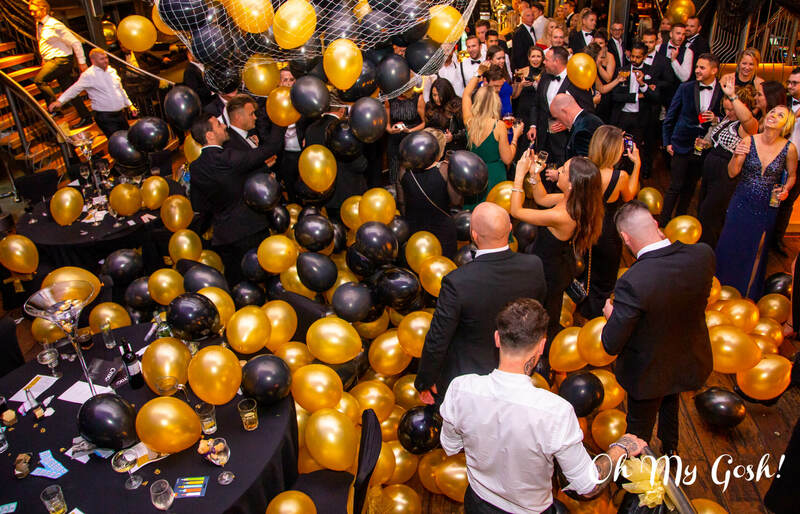 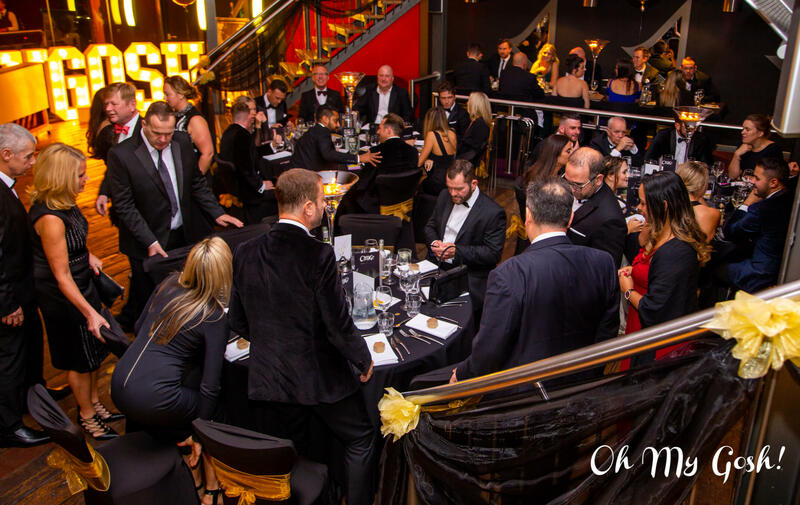 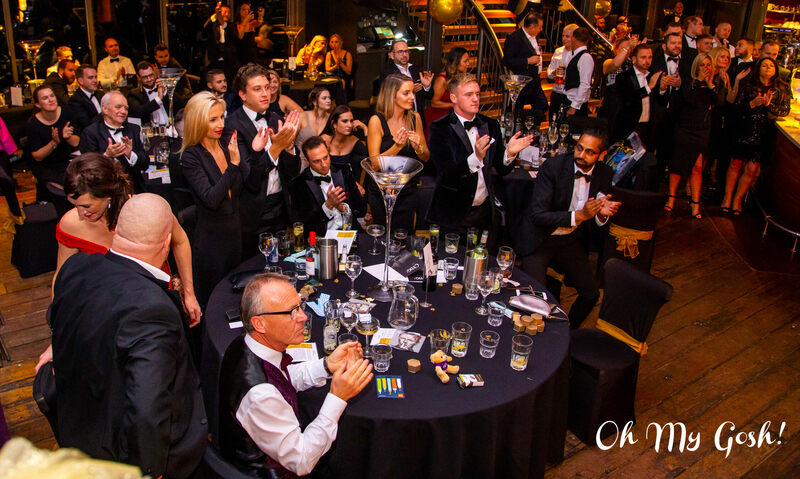 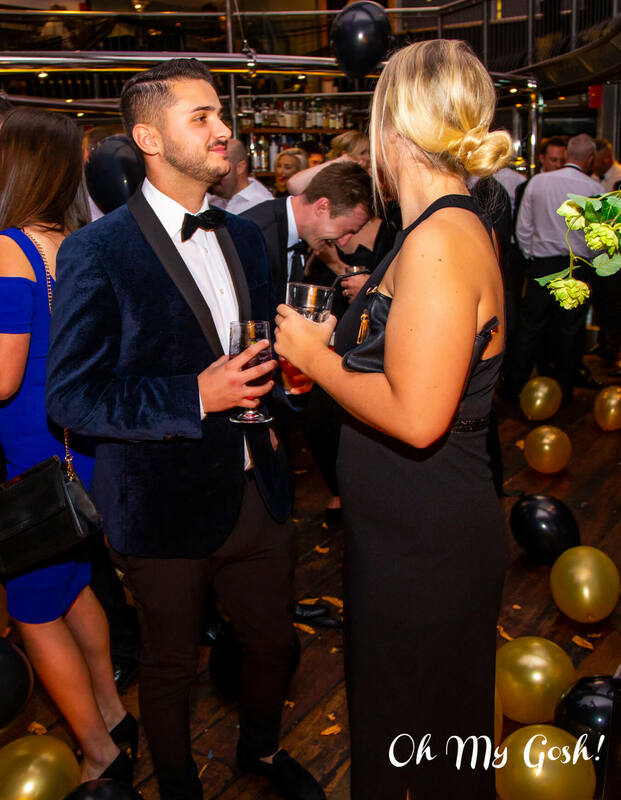 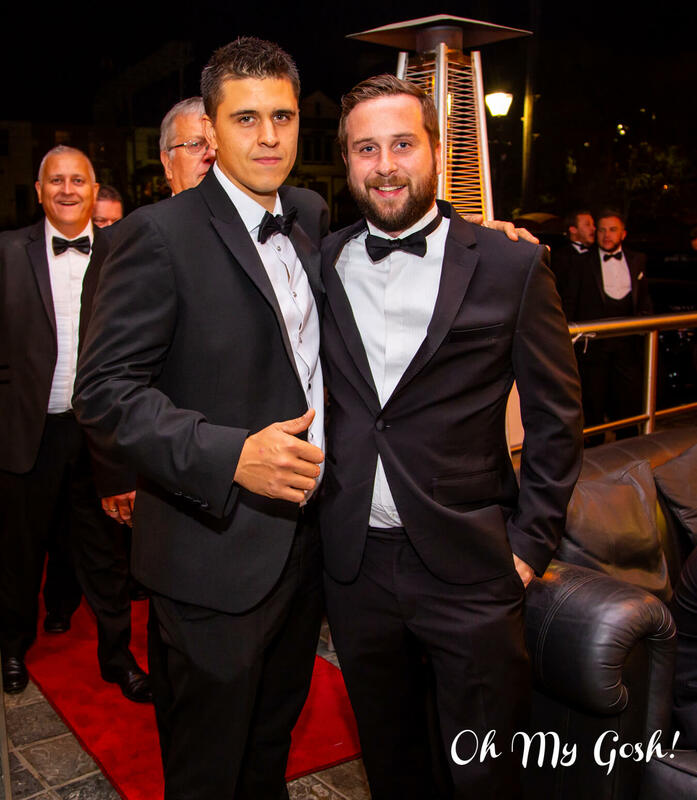 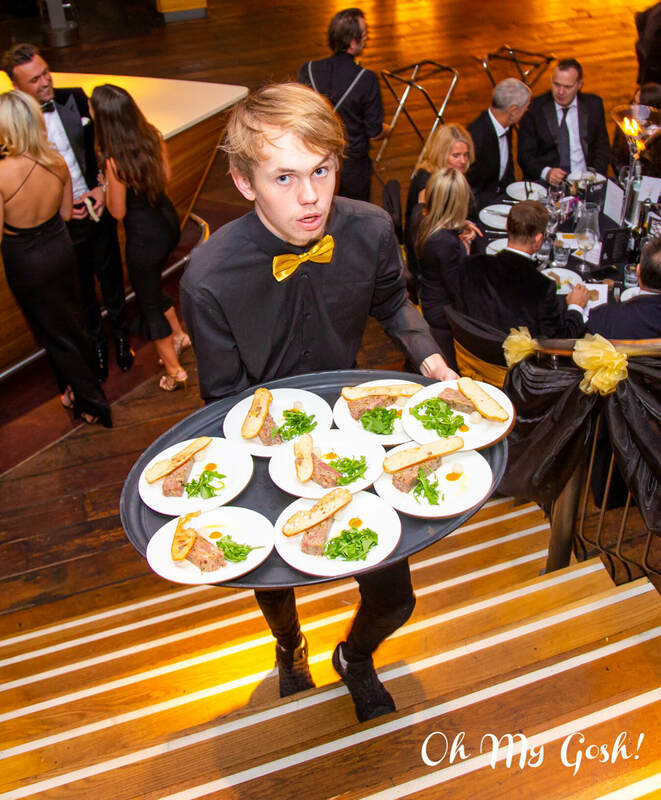 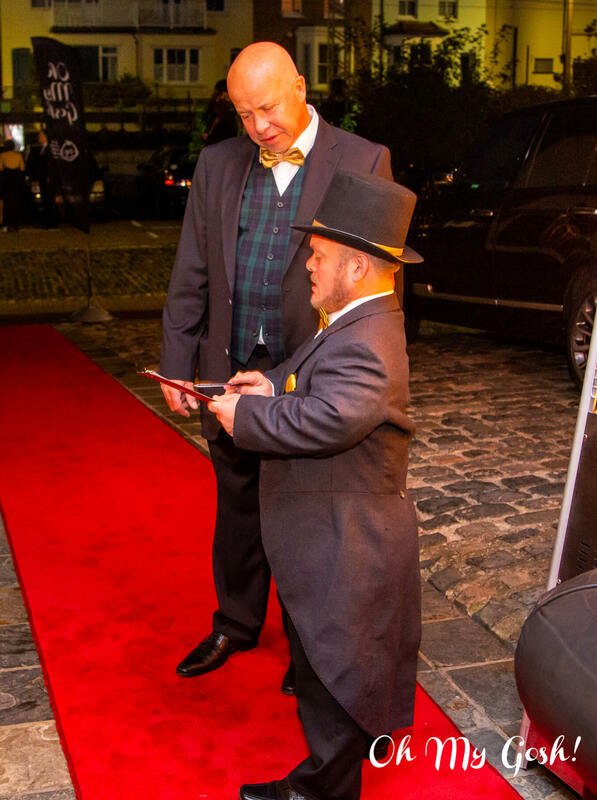 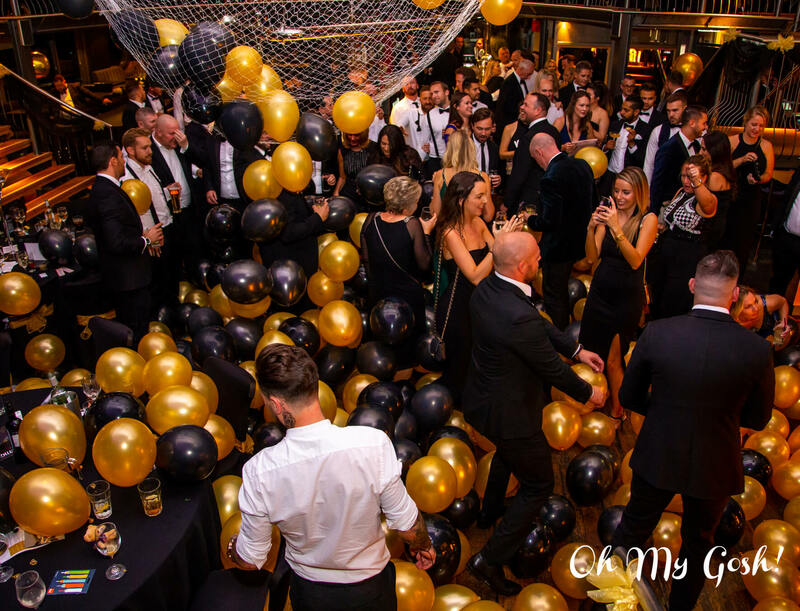 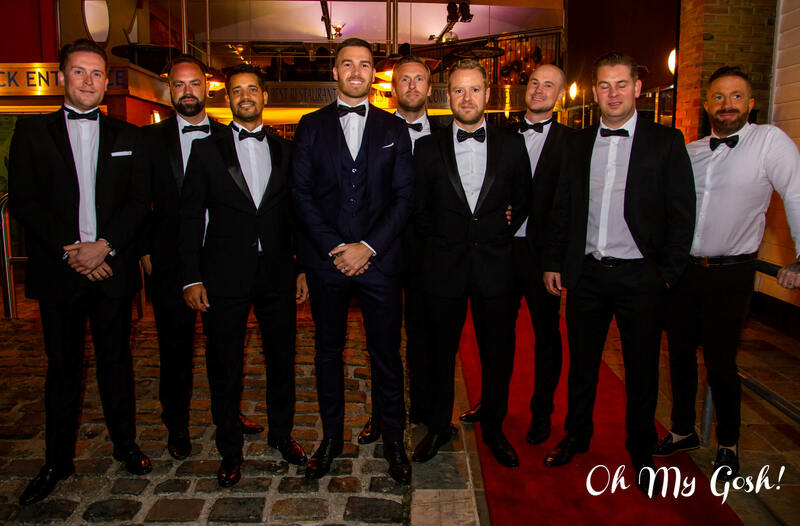 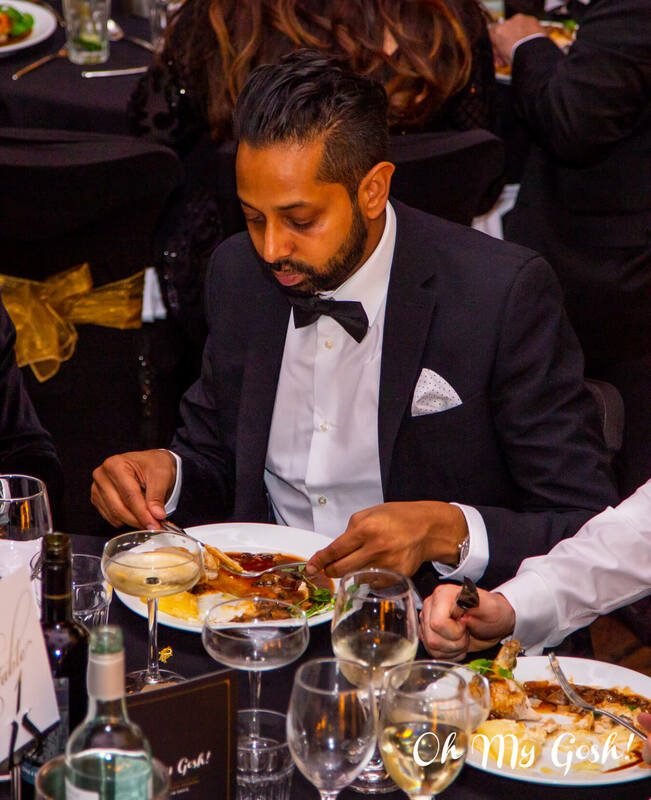 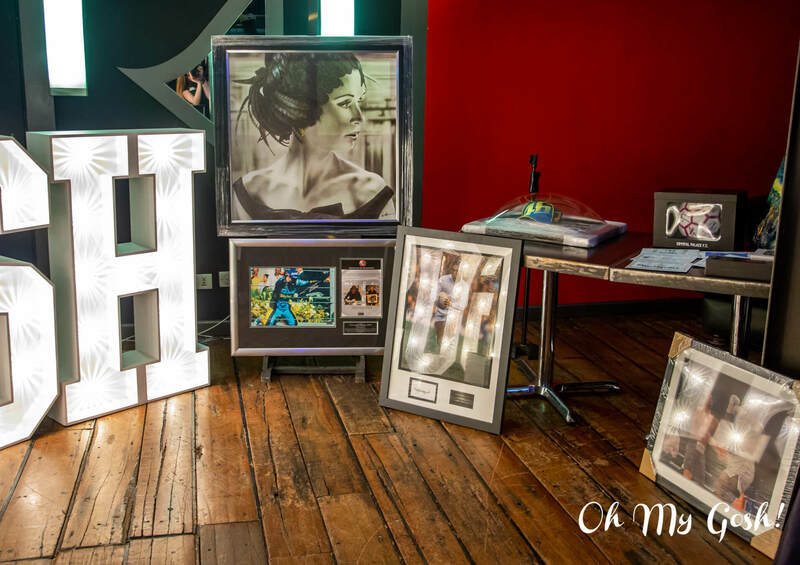 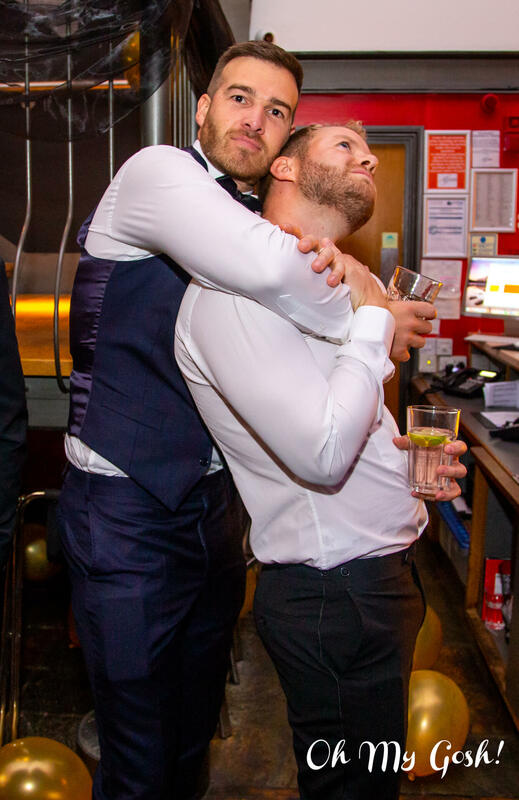 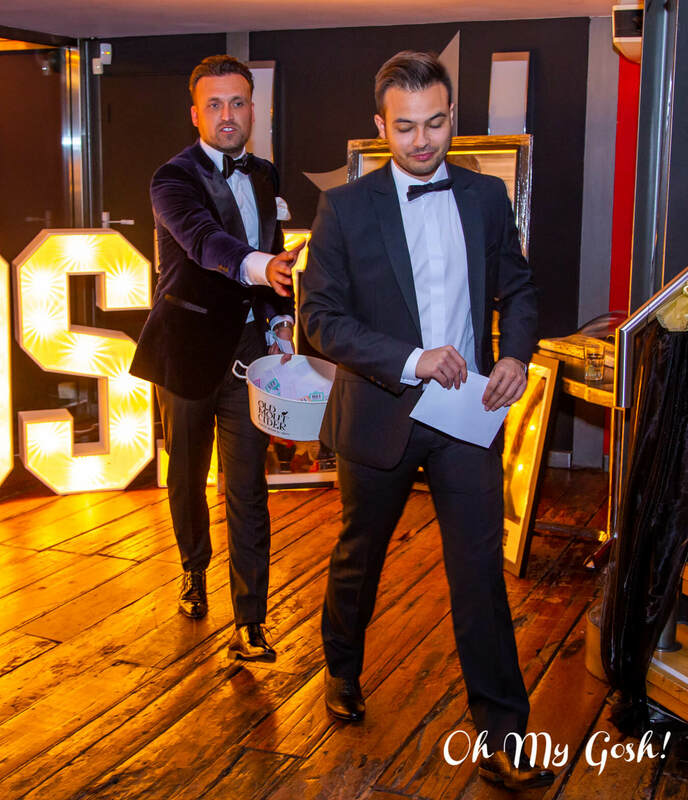 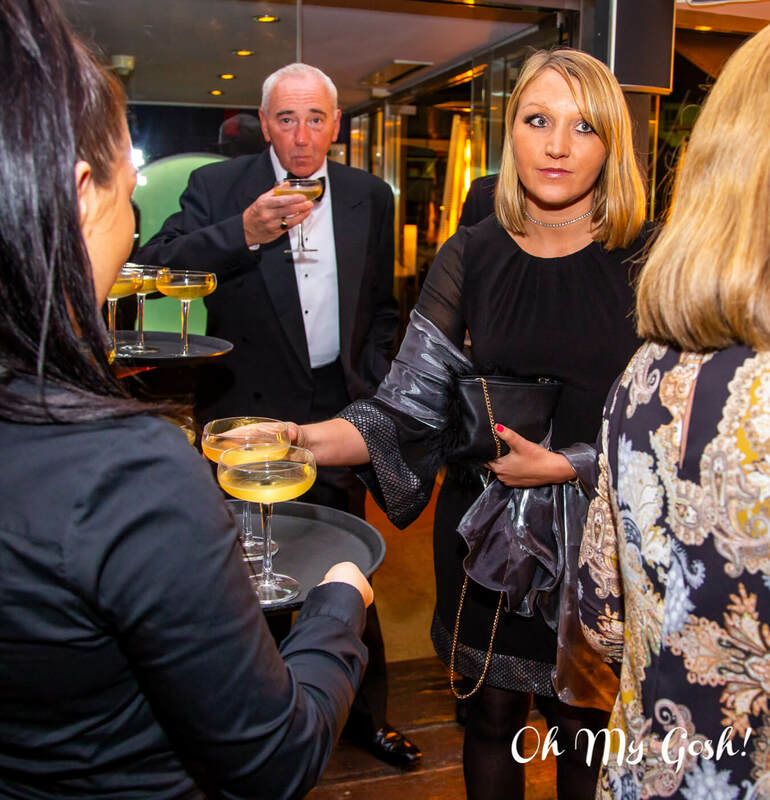 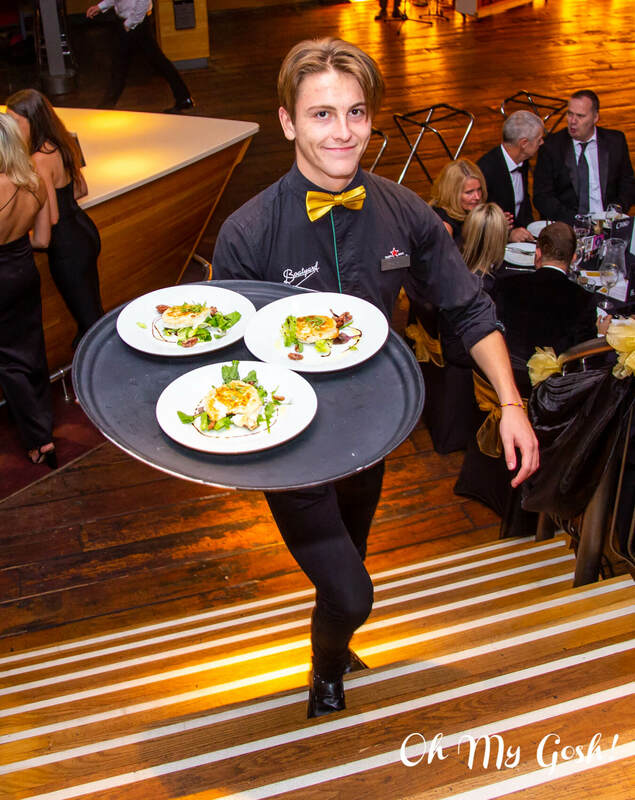 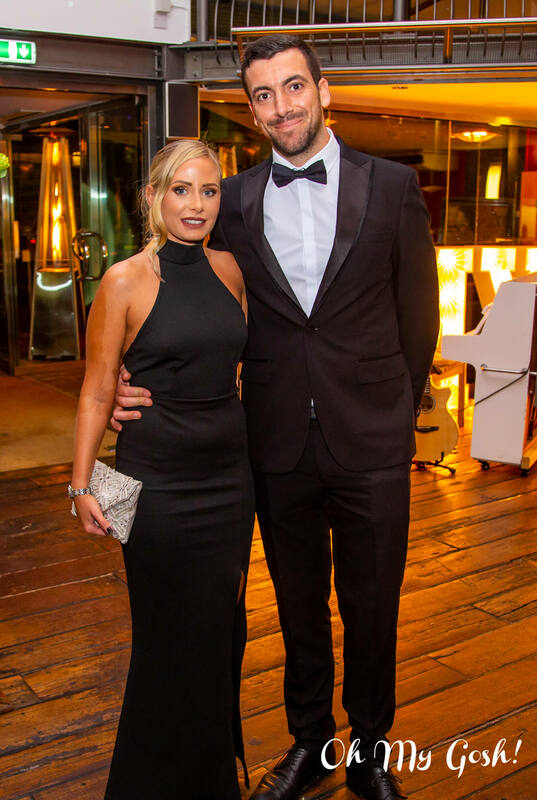 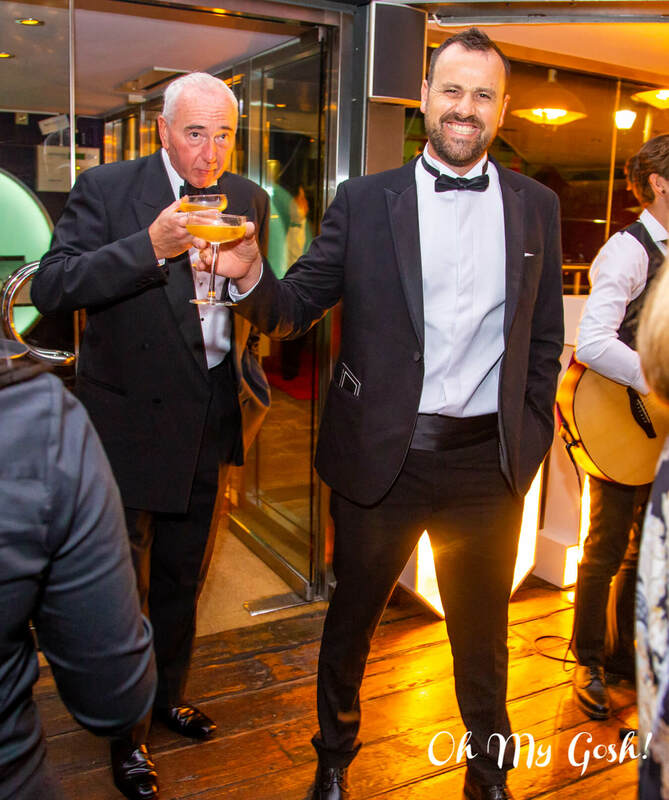 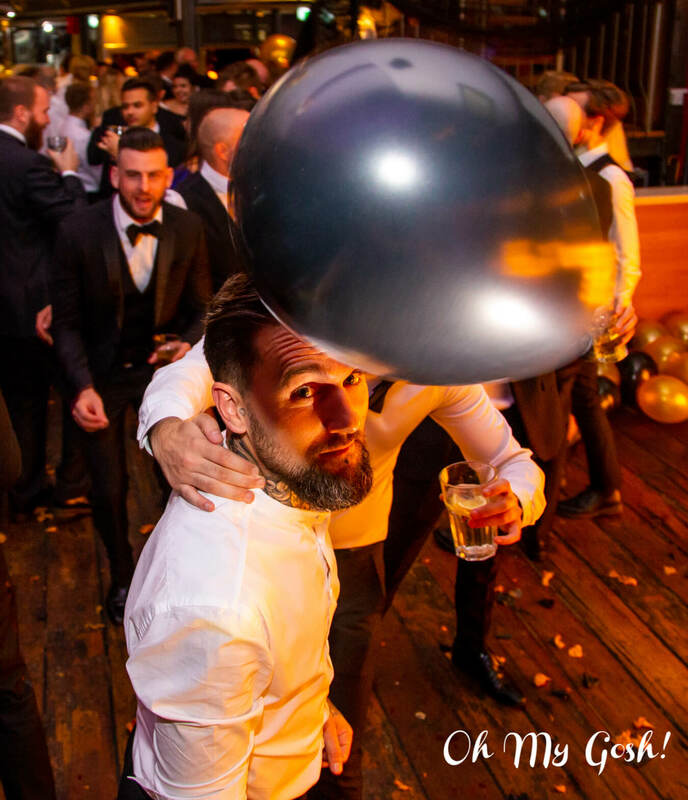 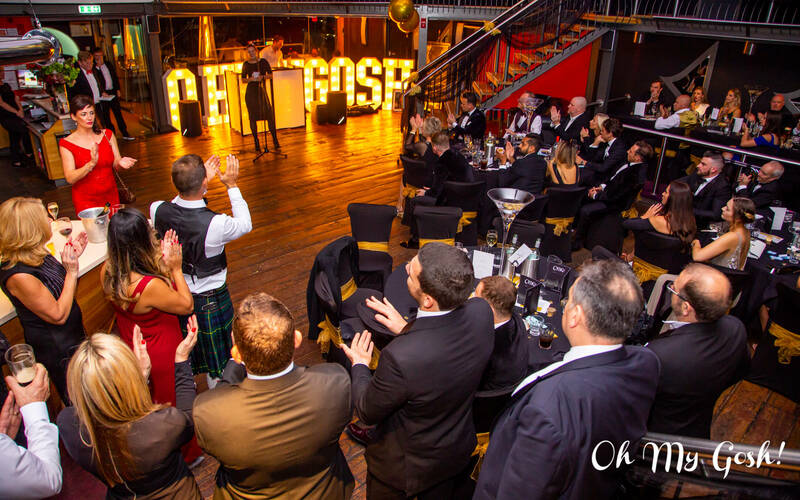 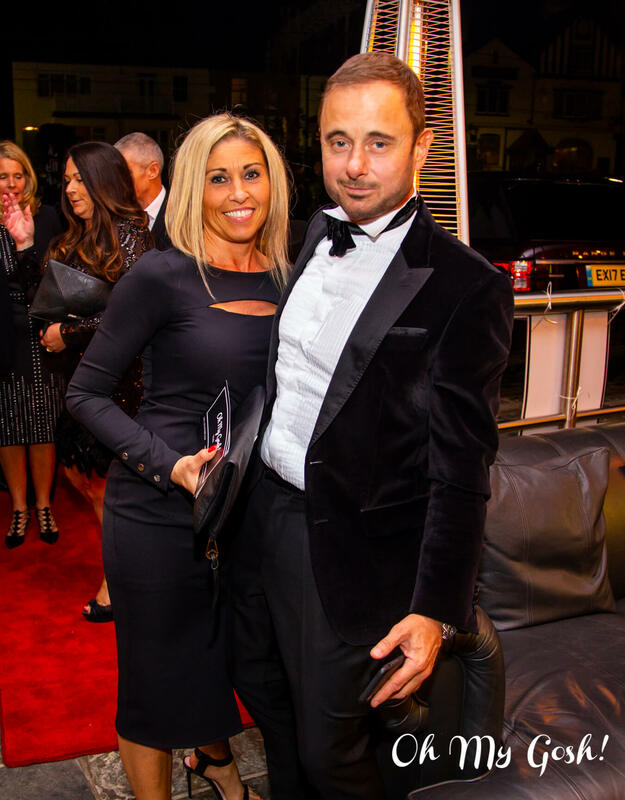 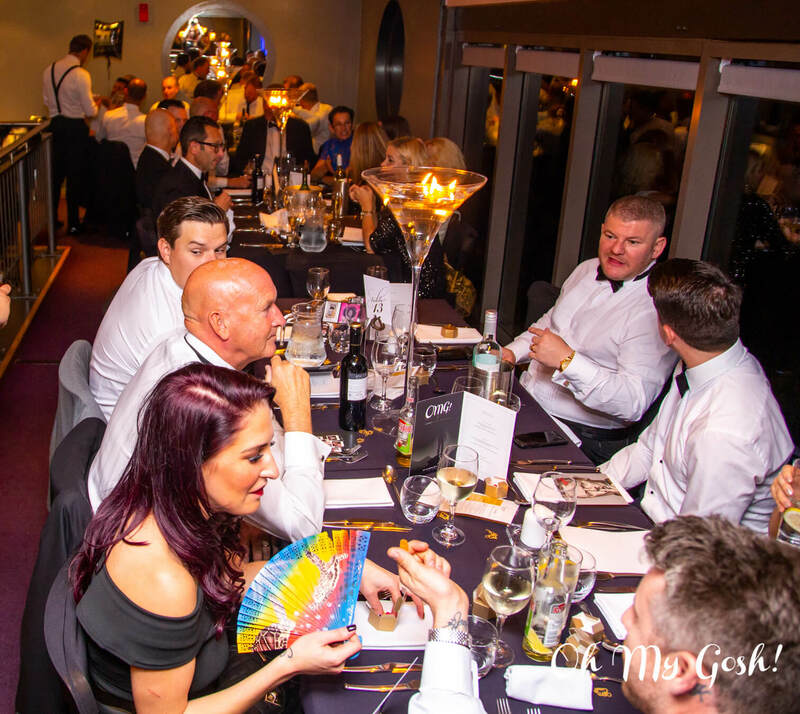 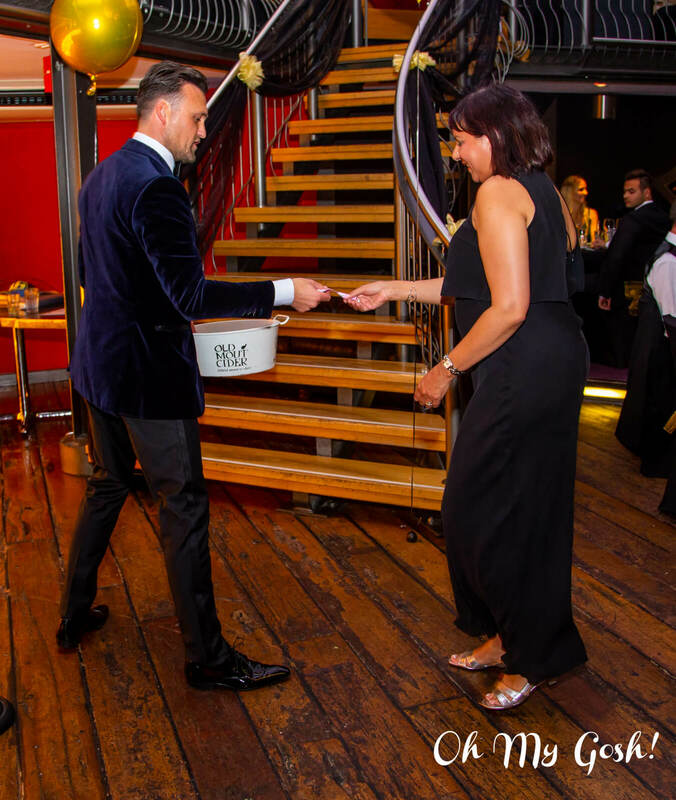 Along with our fundraising gala, the total amount raised for the year was an incredible £59,000! 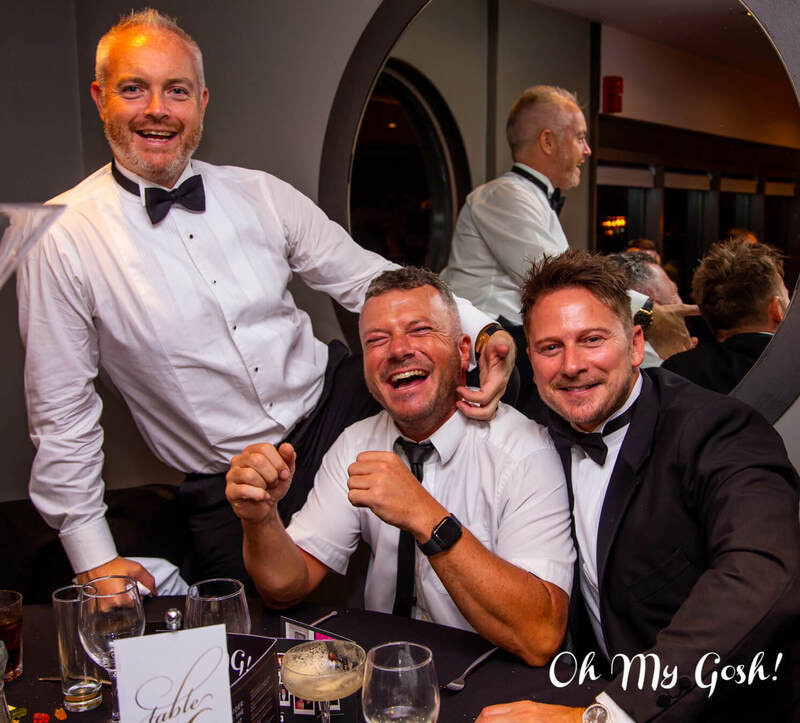 Our intrepid trekkers found the entire weekend to be a very powerful experience that strengthened old friendships and forged new ones. 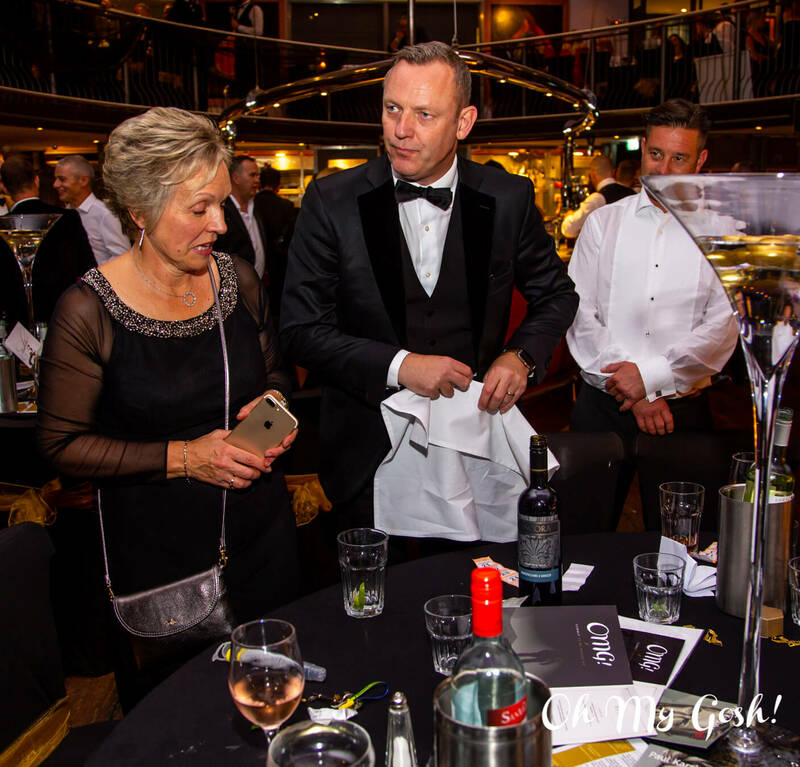 The group appreciated the ‘all-inclusive’ nature of the trip – with all tickets, meals, refreshments and accommodation taken care of – leaving them to focus on achieving their ambitious goal. 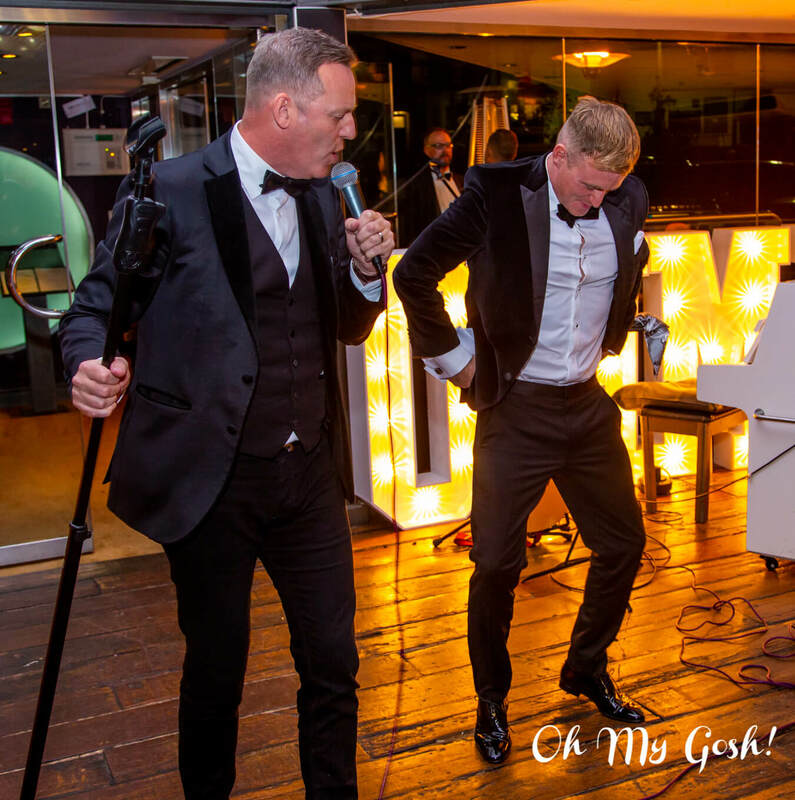 By all accounts, the journey down was as arduous as the ascent, but the brave band returned to us having gone through an incredibly special experience – as well as having raised lots of money for Oh My Gosh! 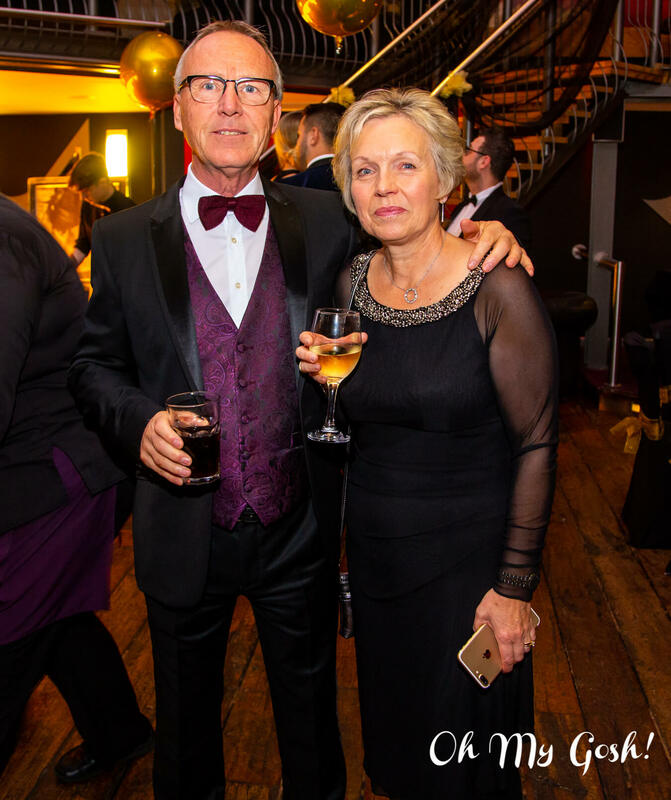 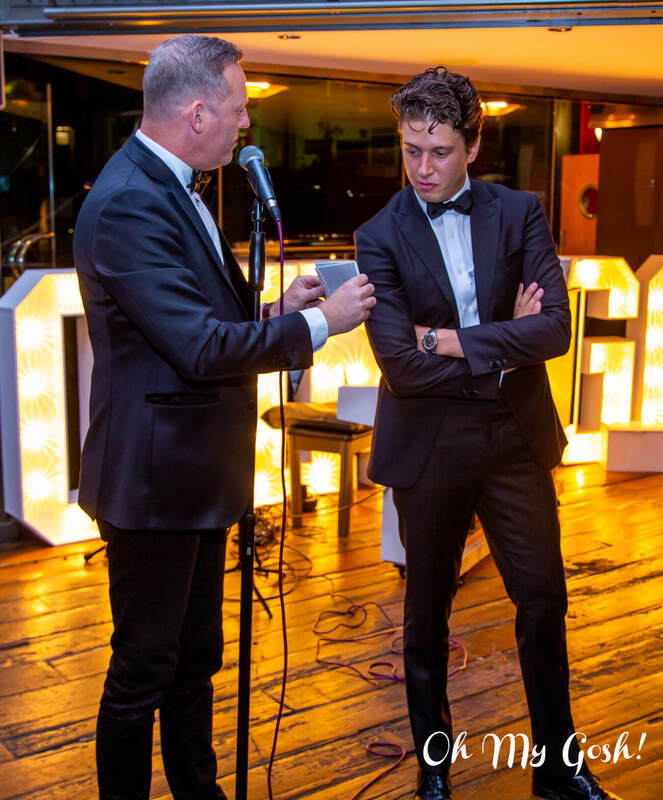 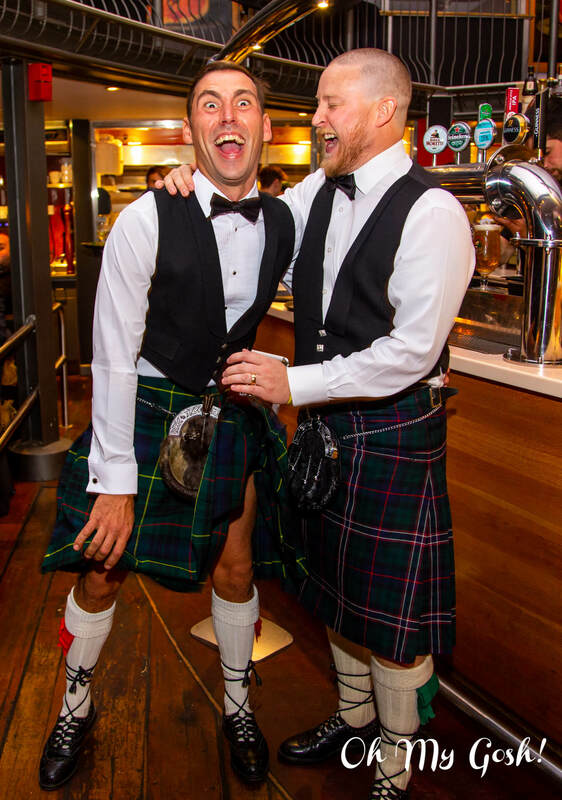 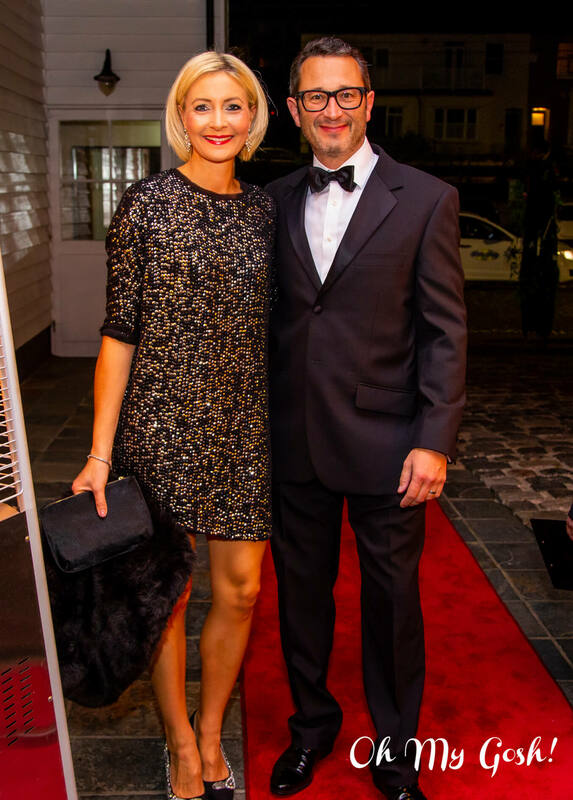 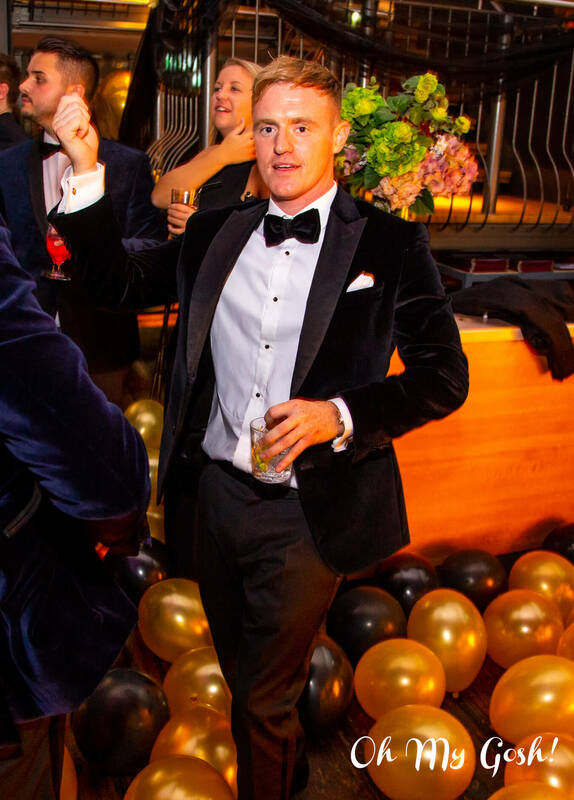 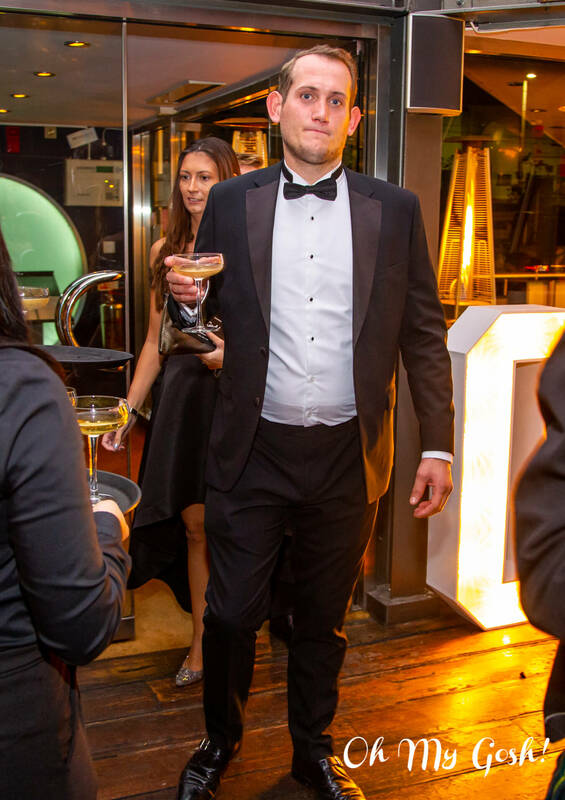 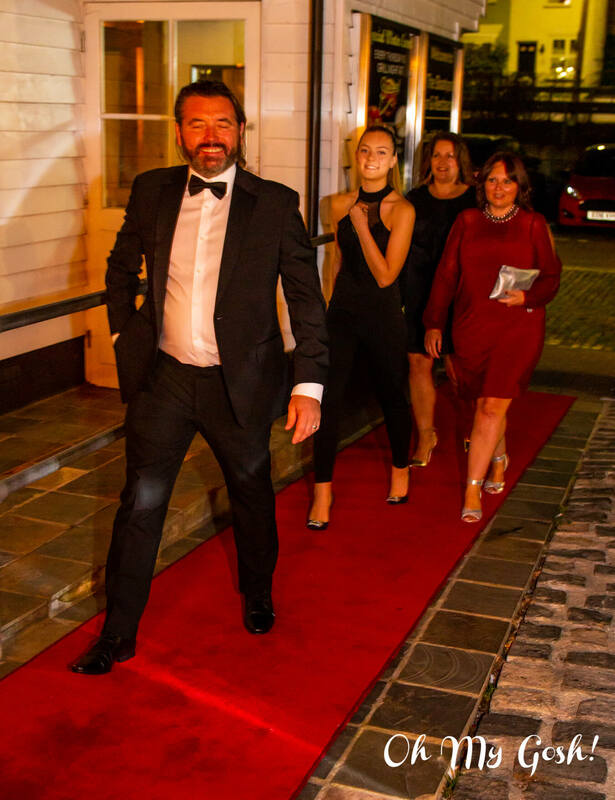 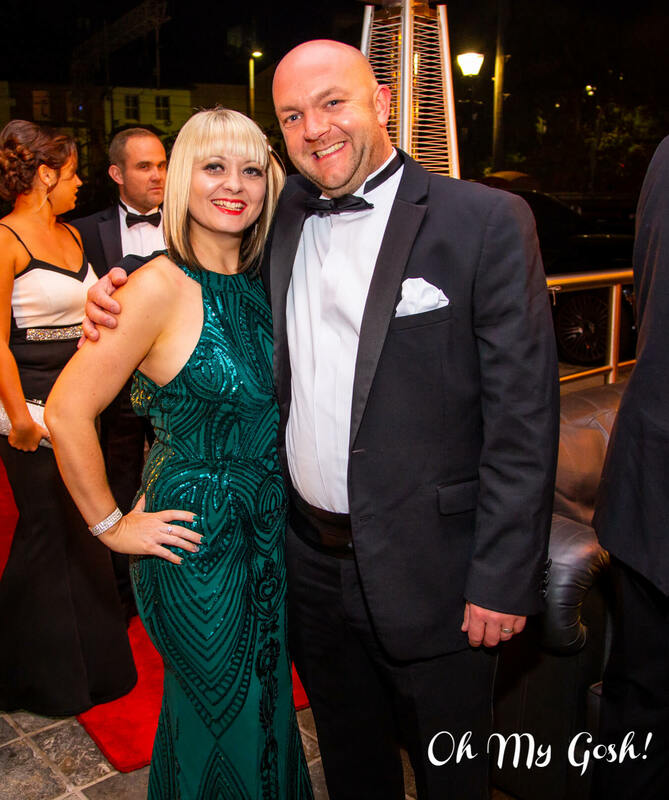 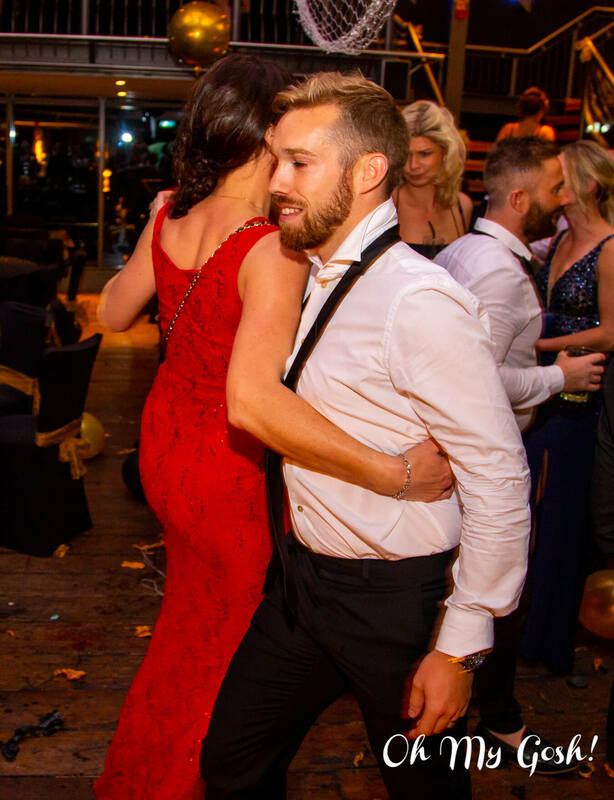 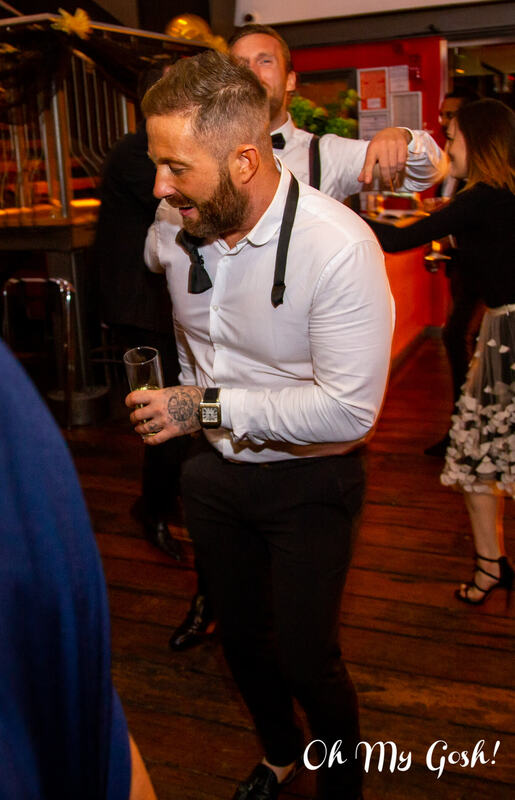 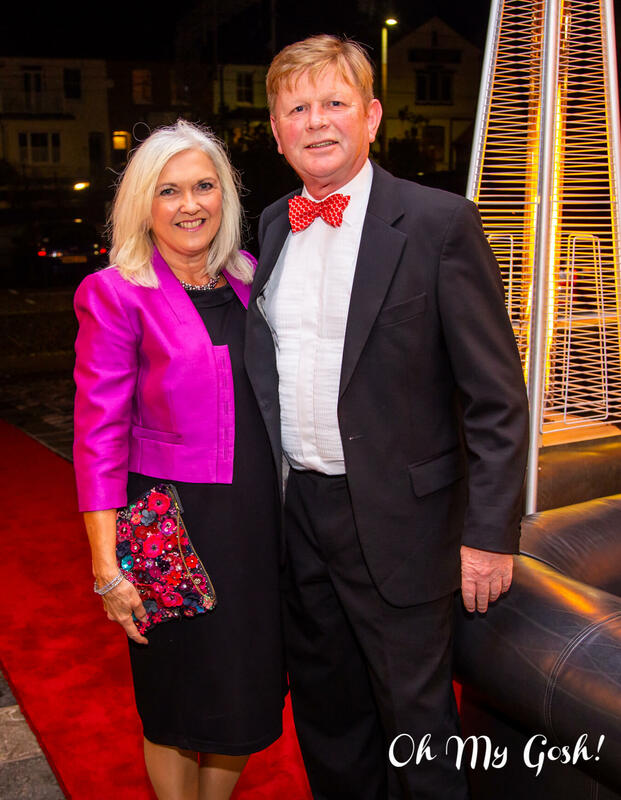 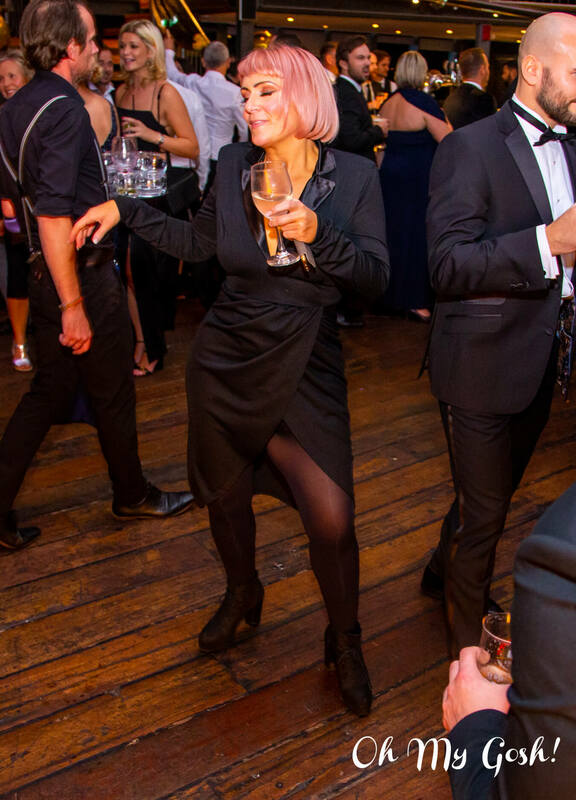 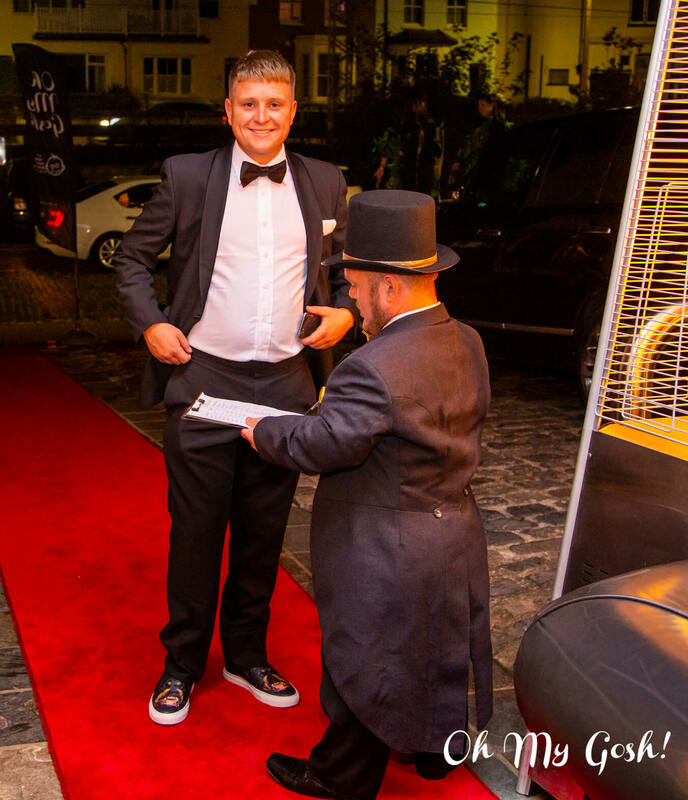 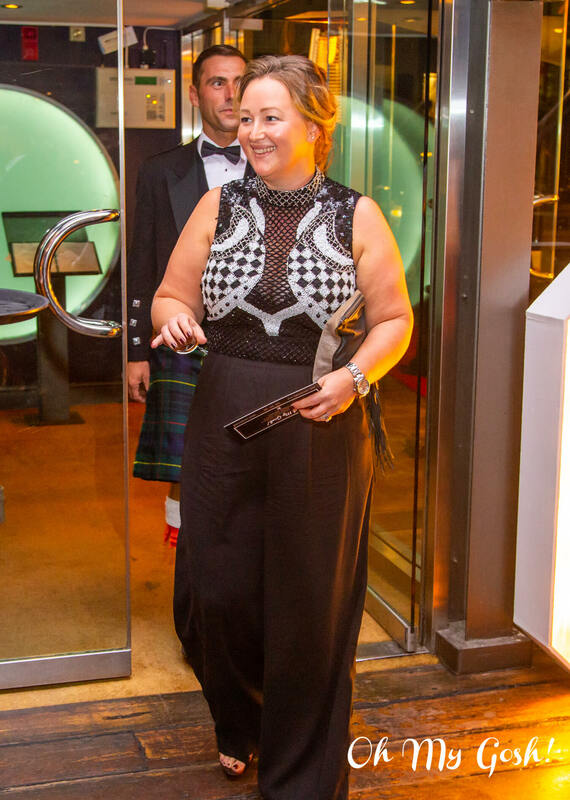 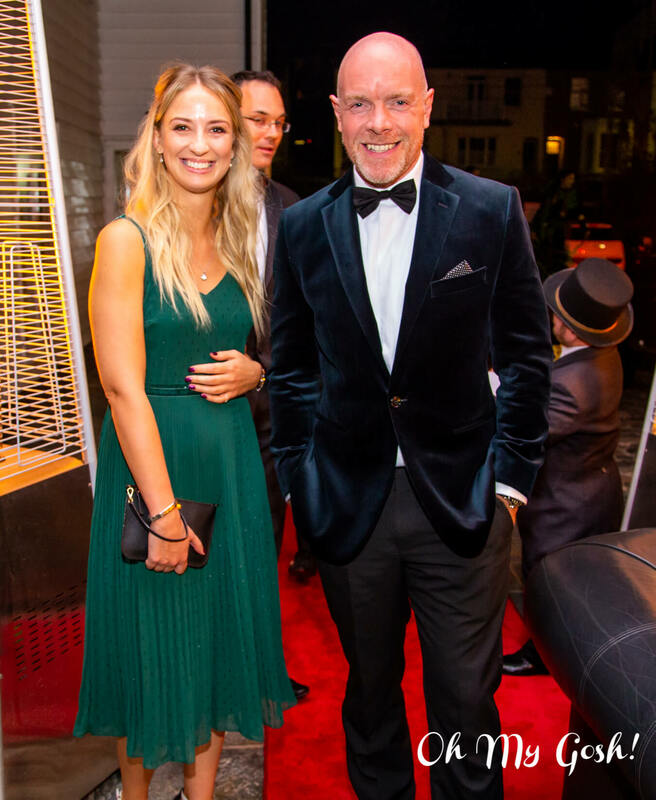 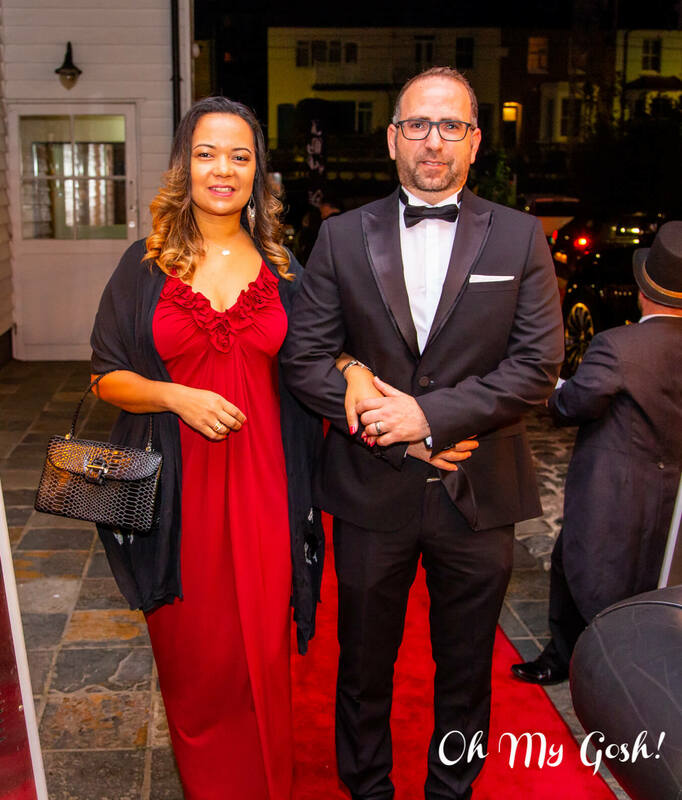 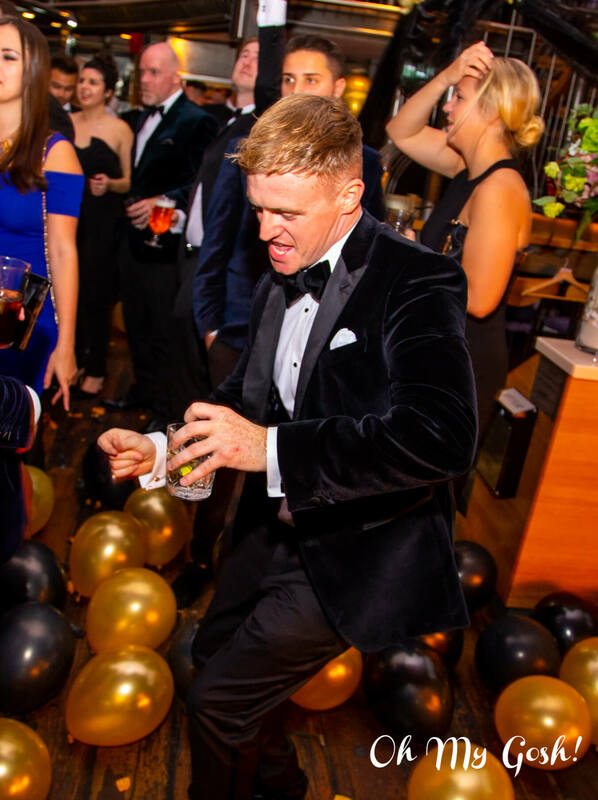 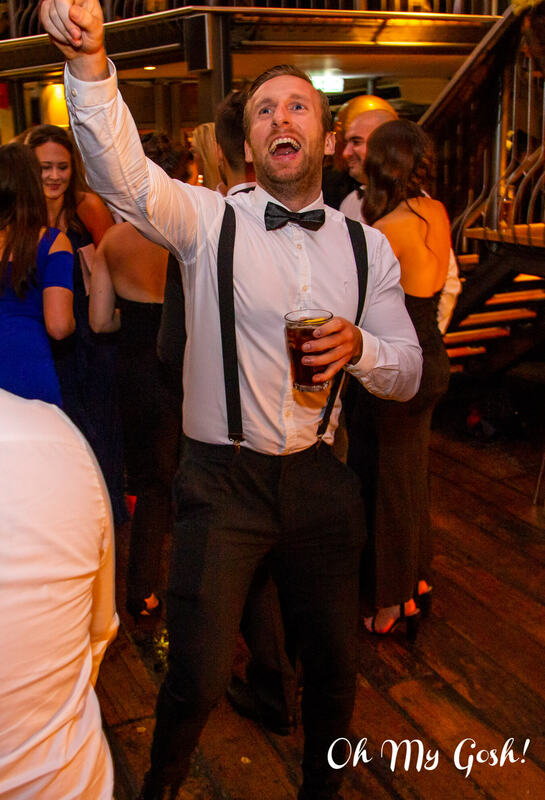 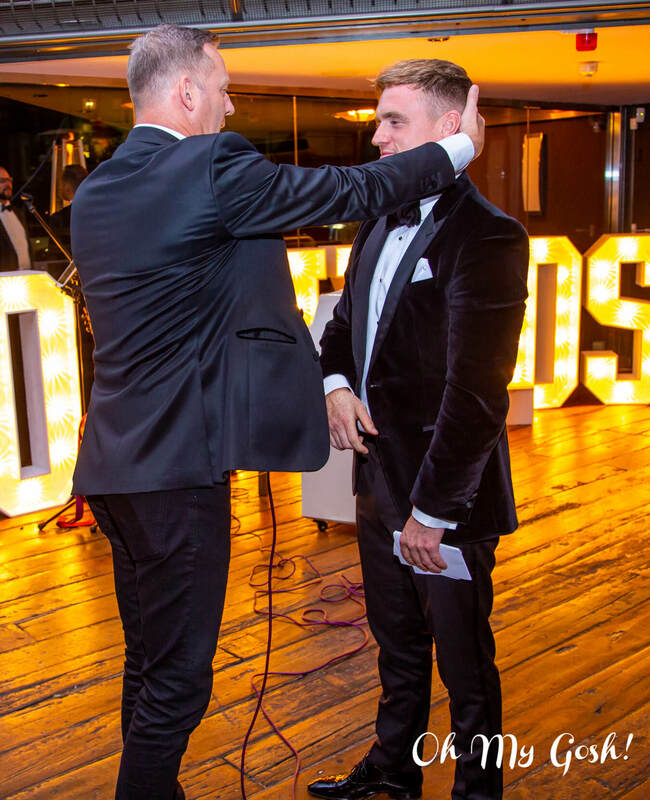 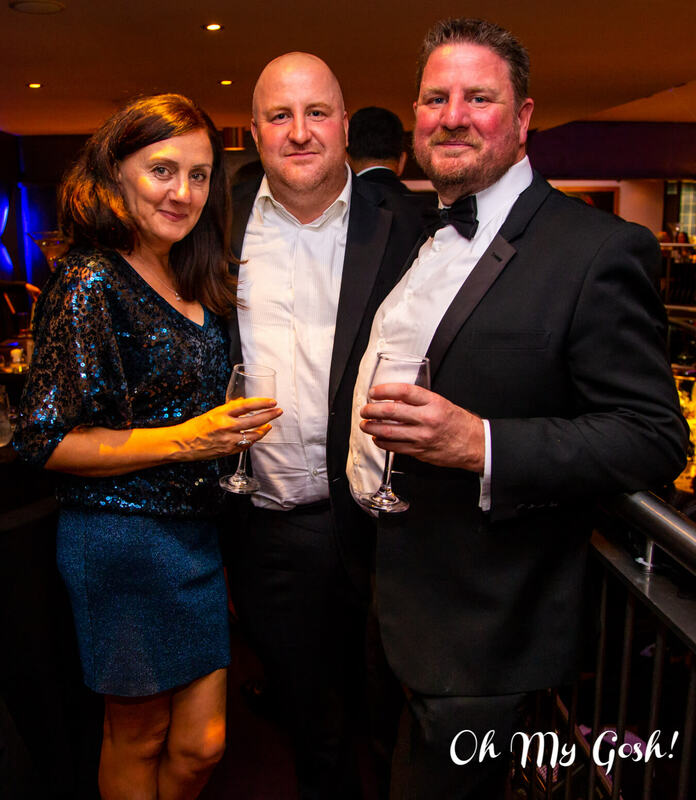 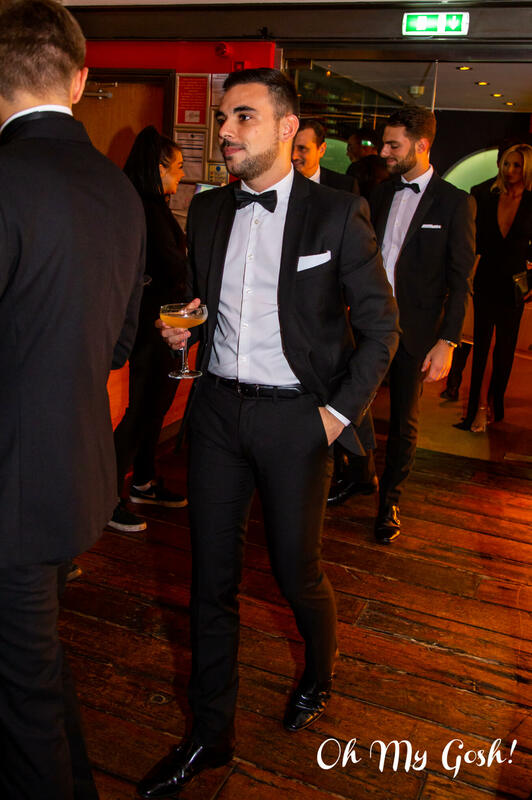 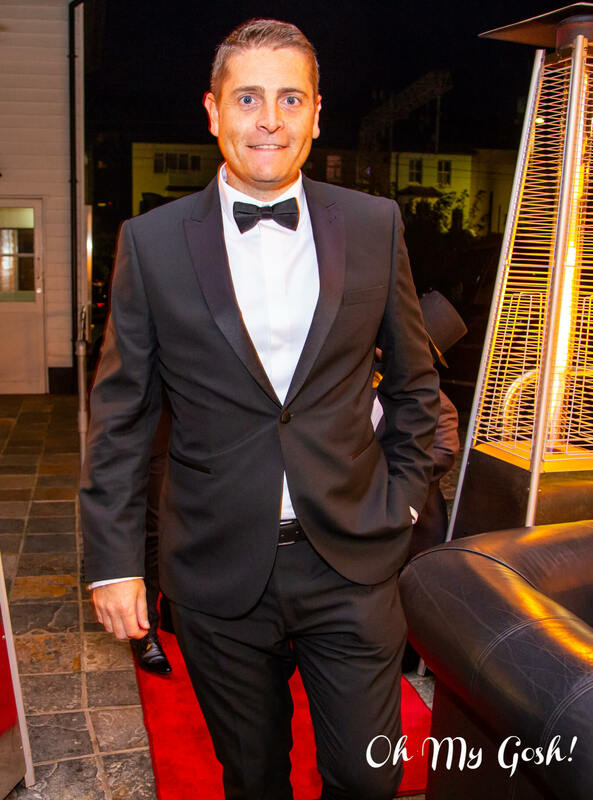 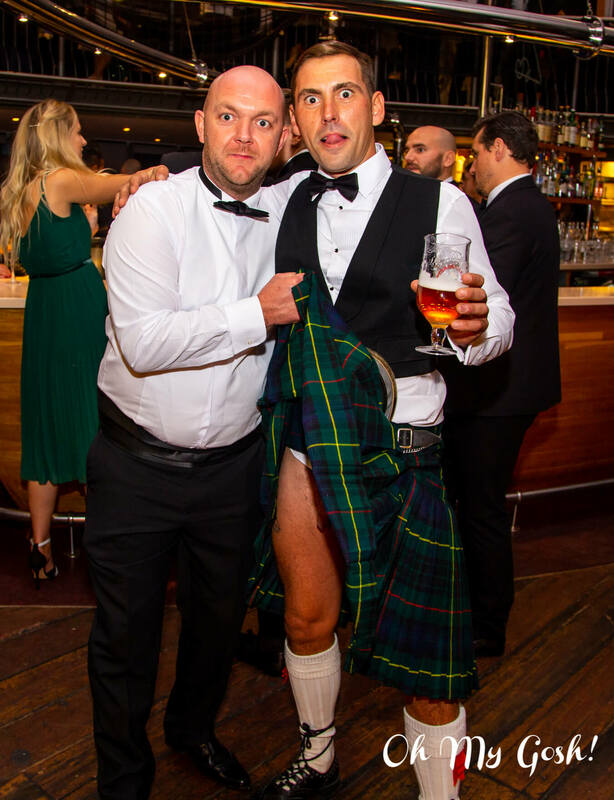 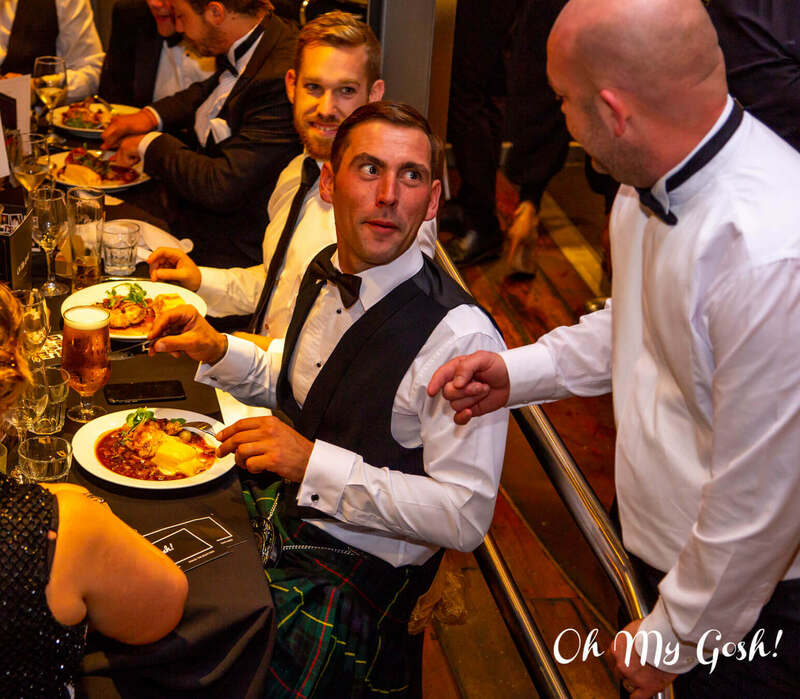 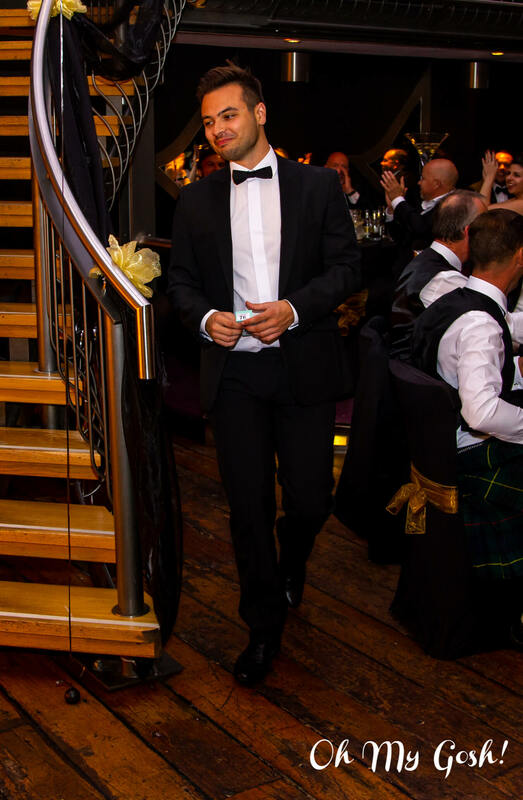 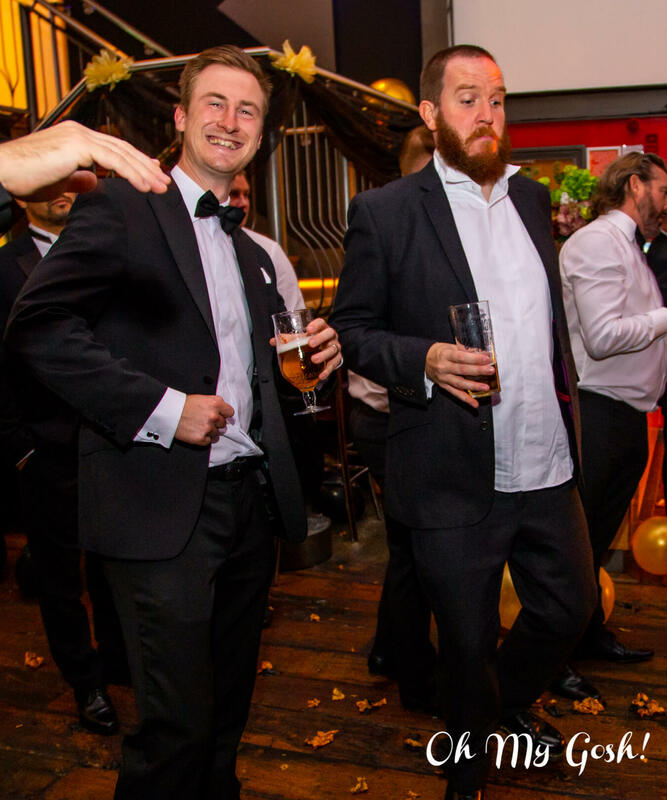 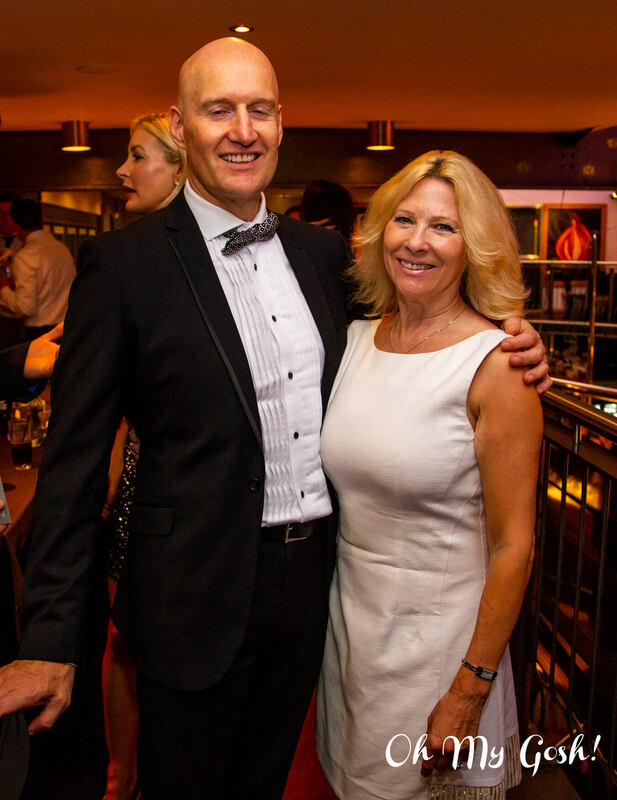 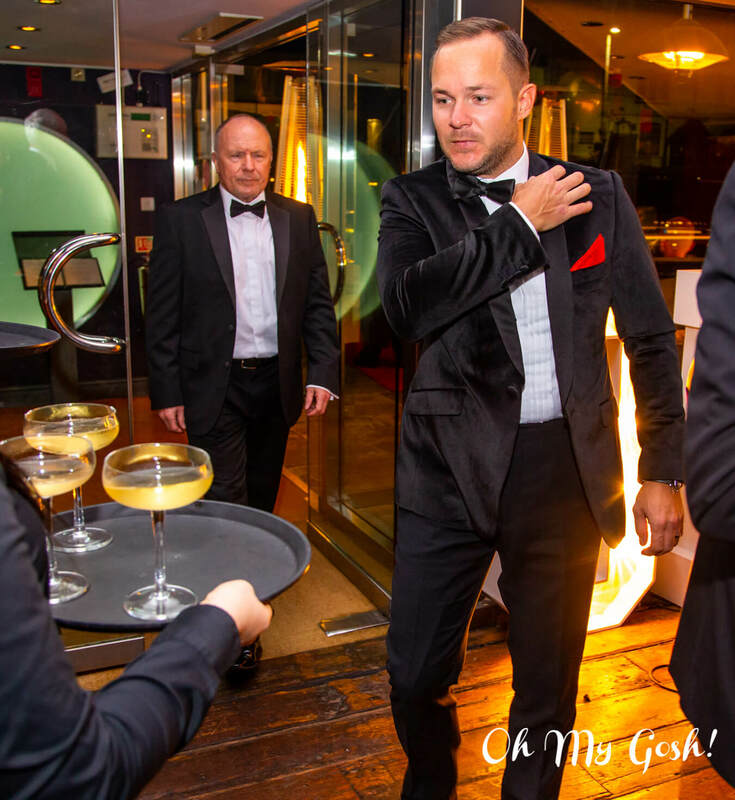 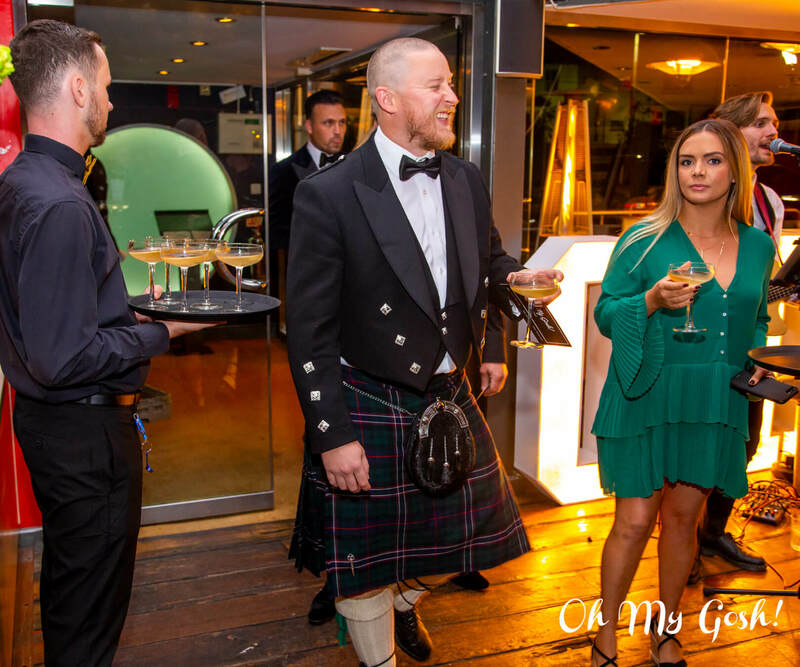 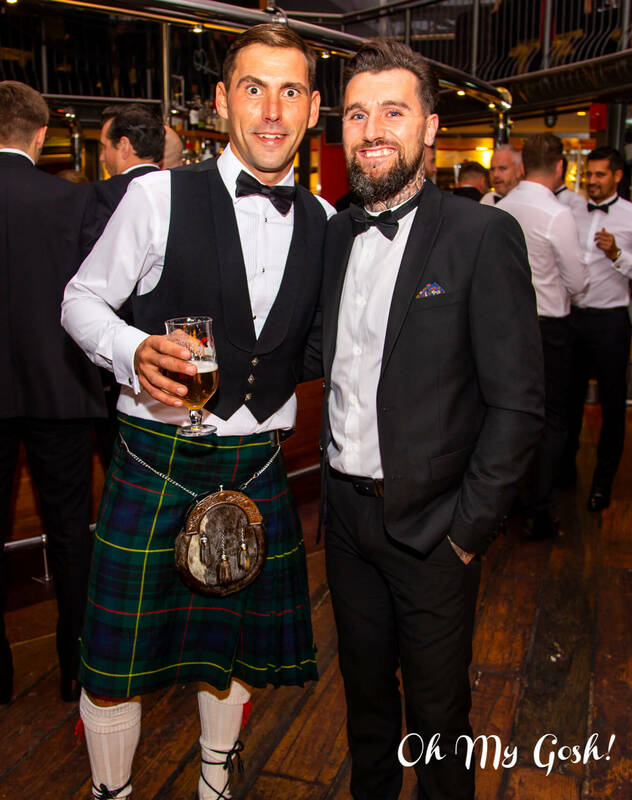 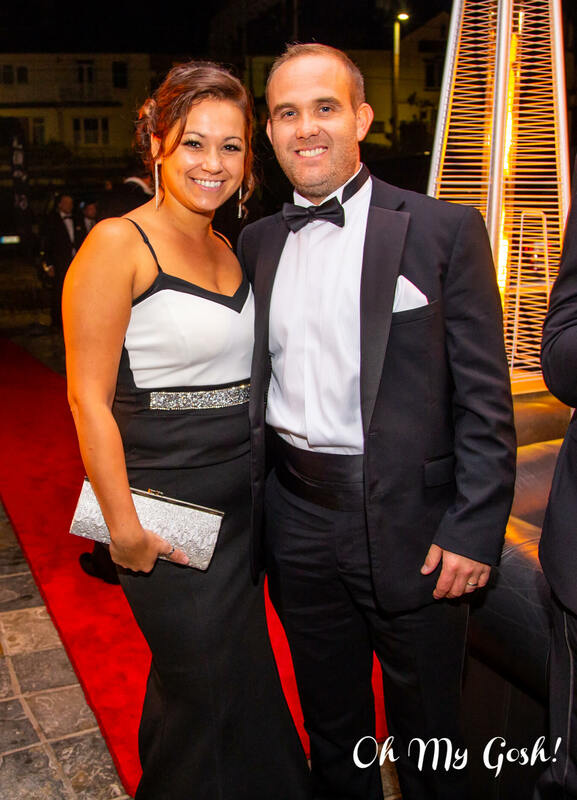 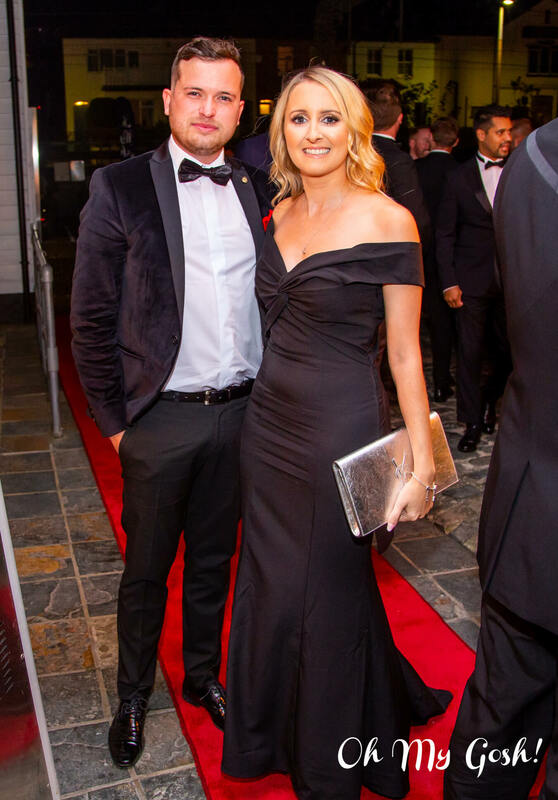 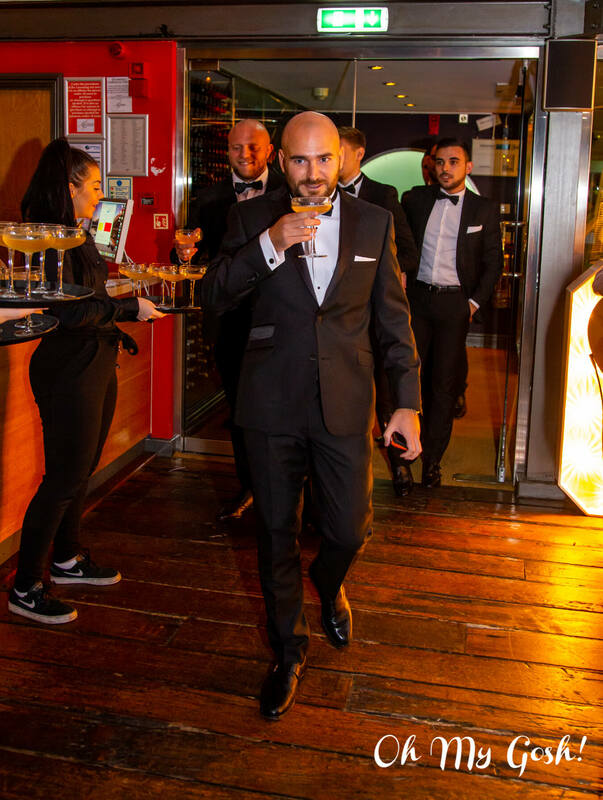 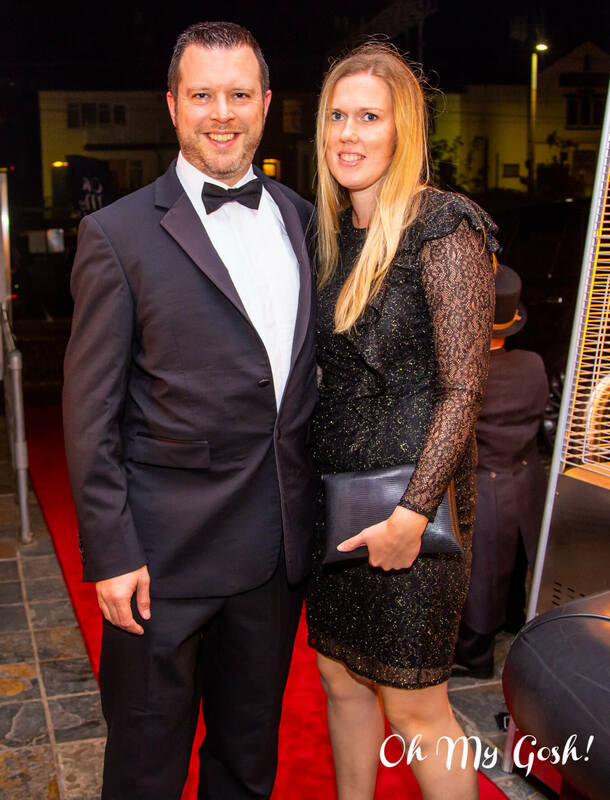 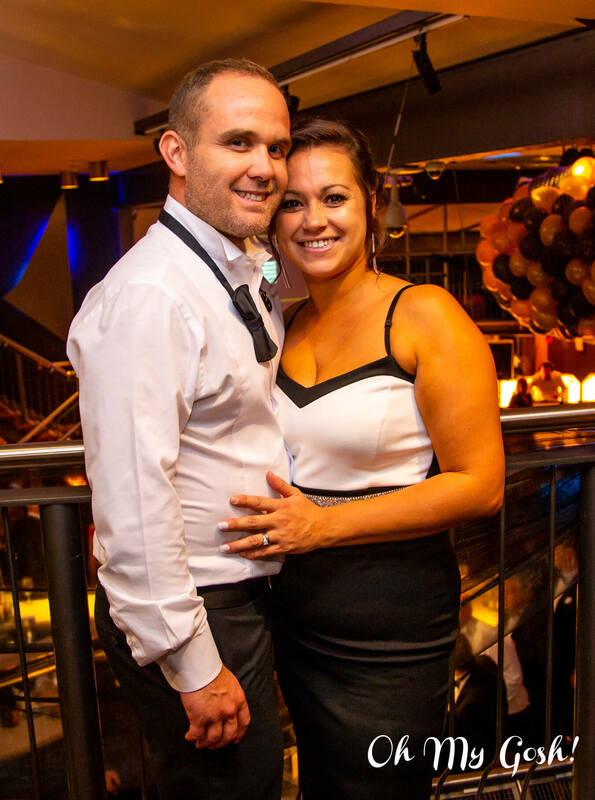 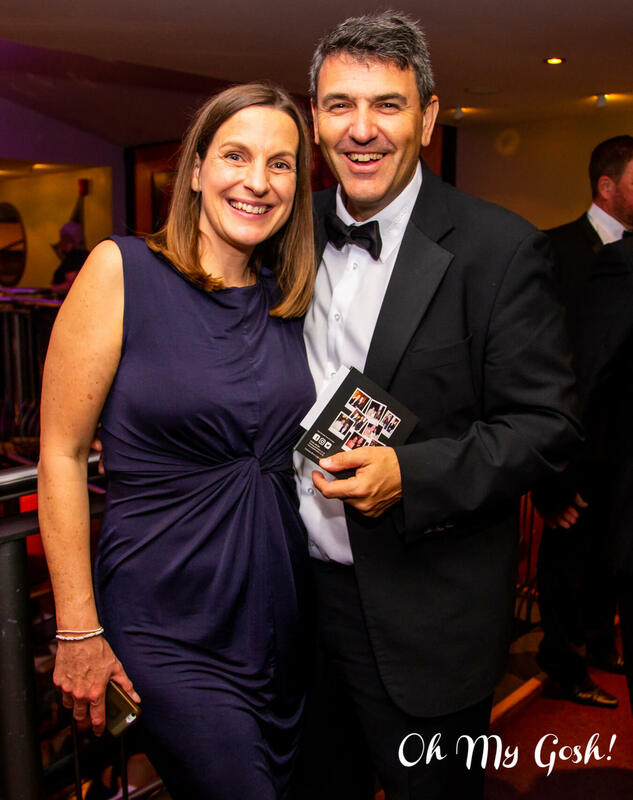 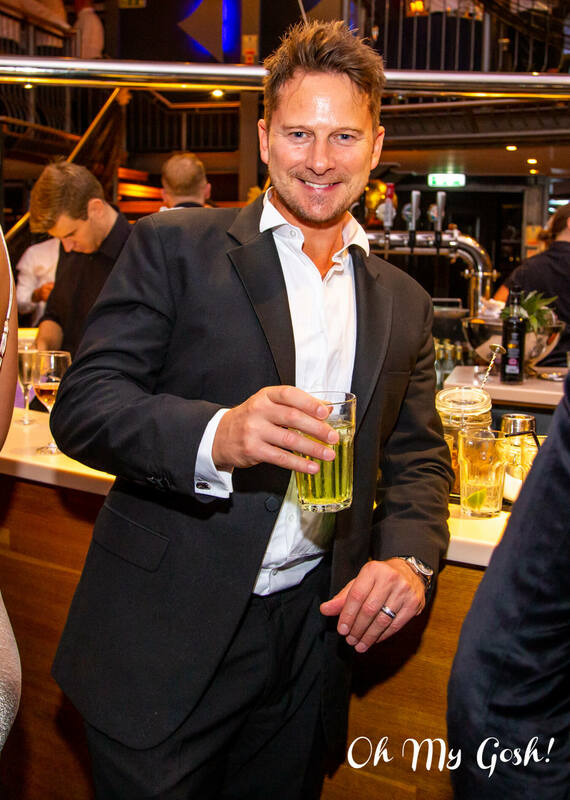 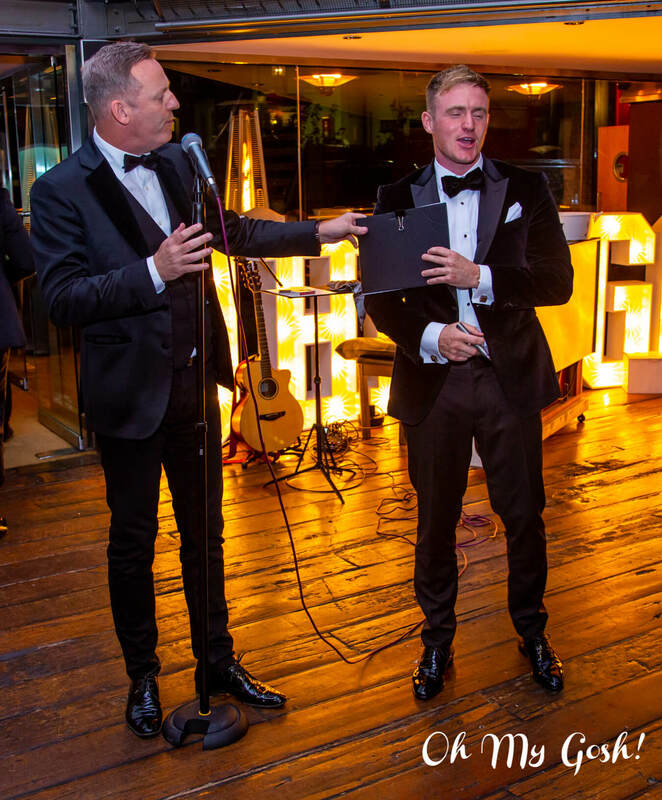 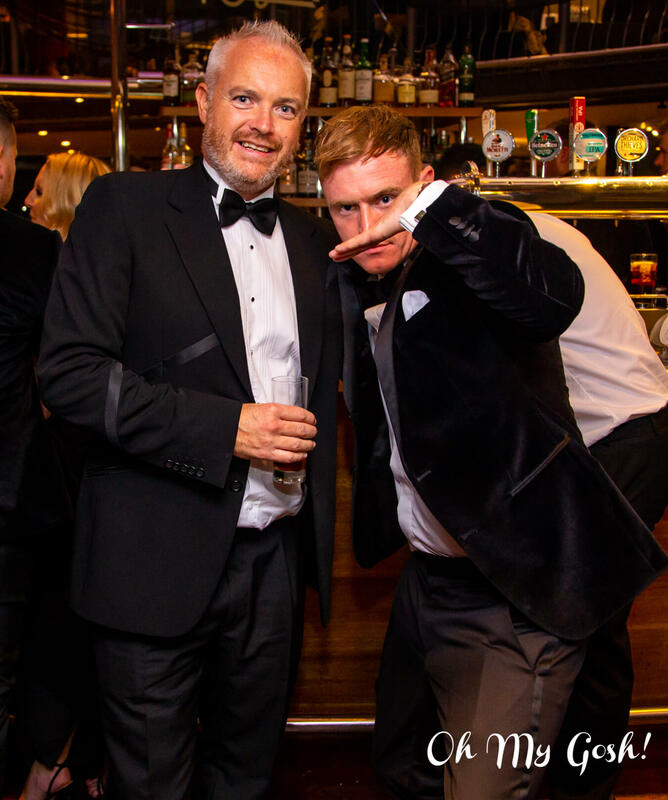 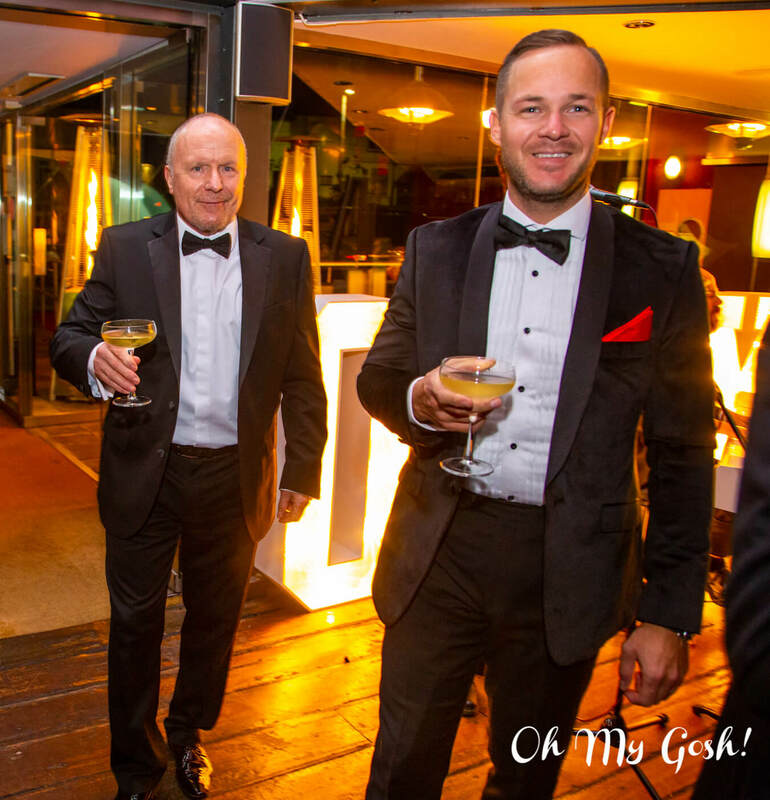 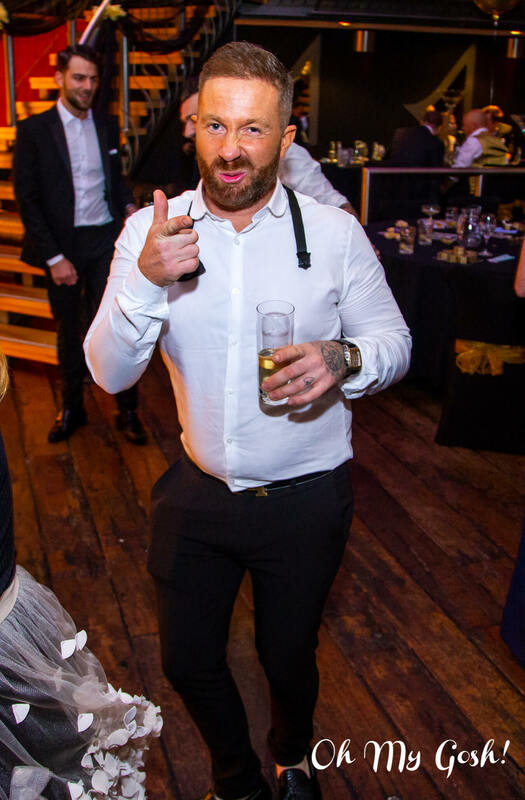 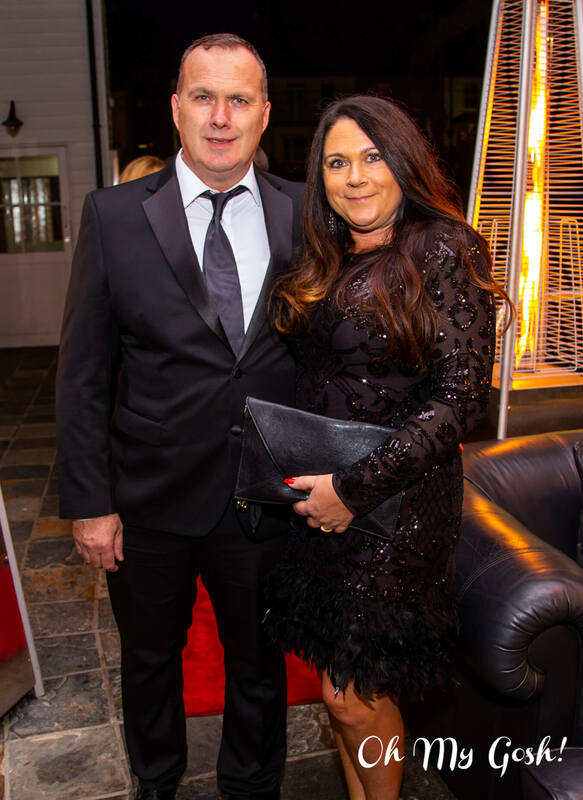 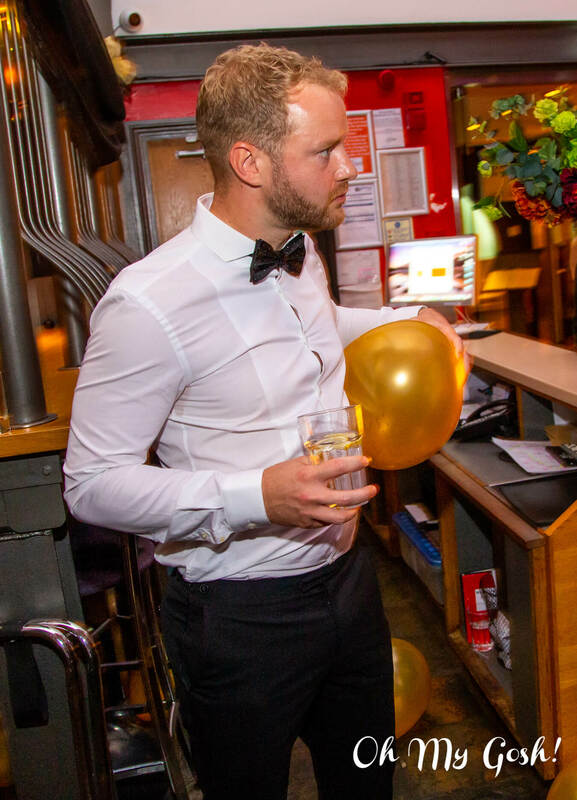 Slightly less arduous but just as inspiring was the glamorous black-tie gala event hosted by Tom Davis to honour those involved in the Ben Nevis Challenge. 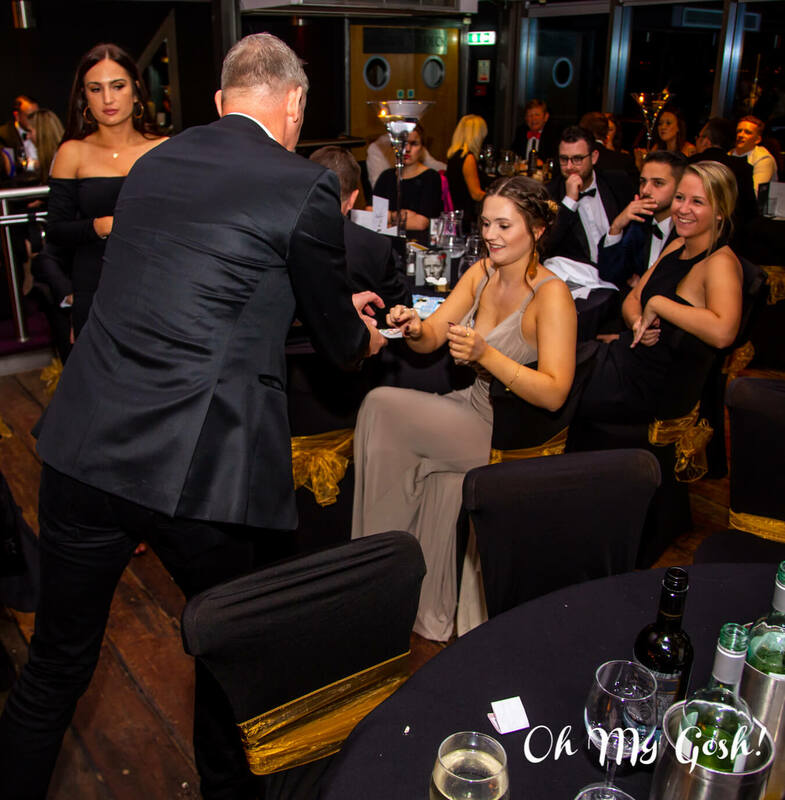 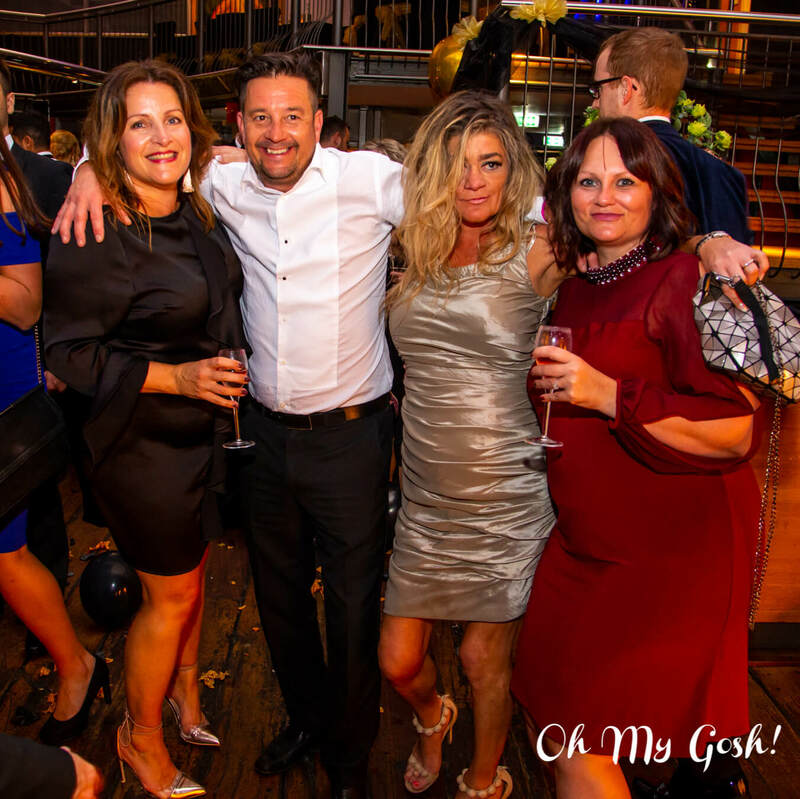 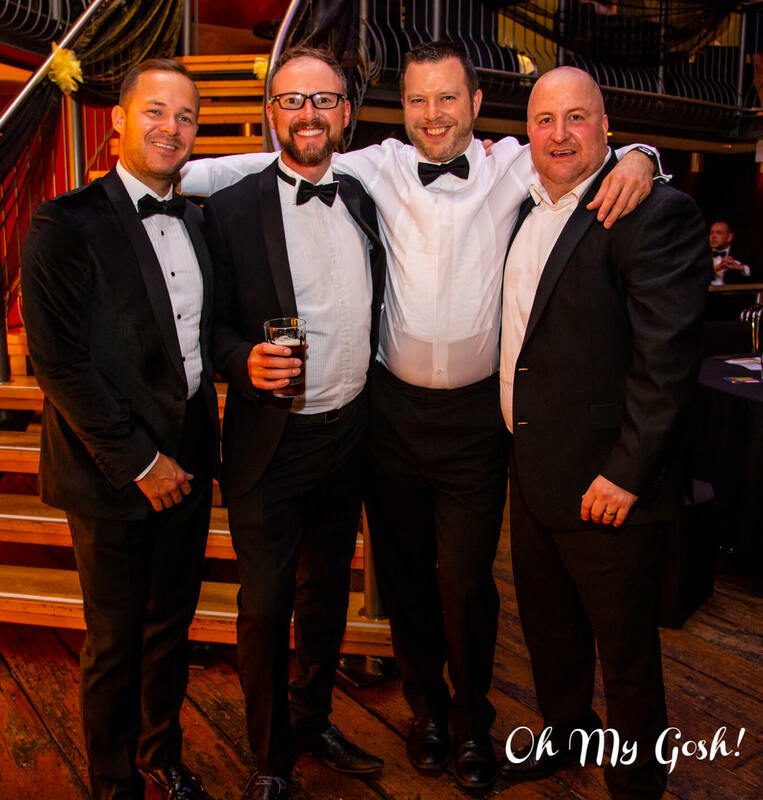 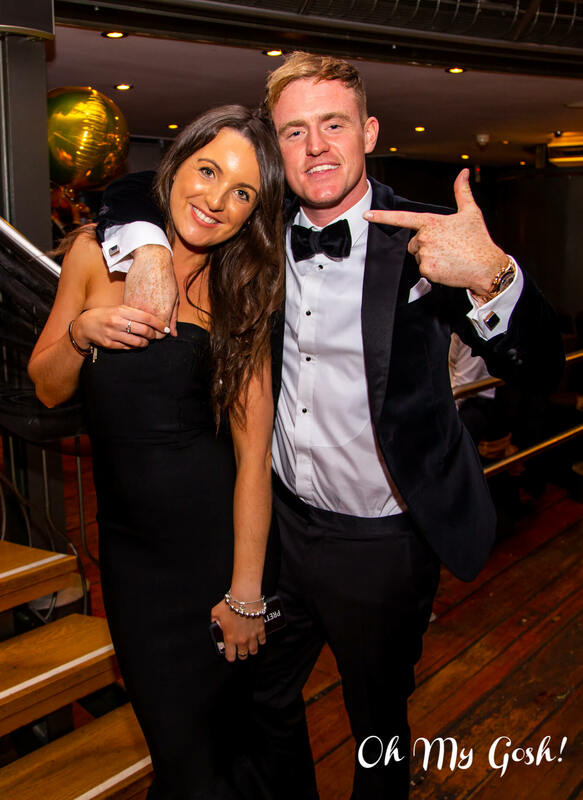 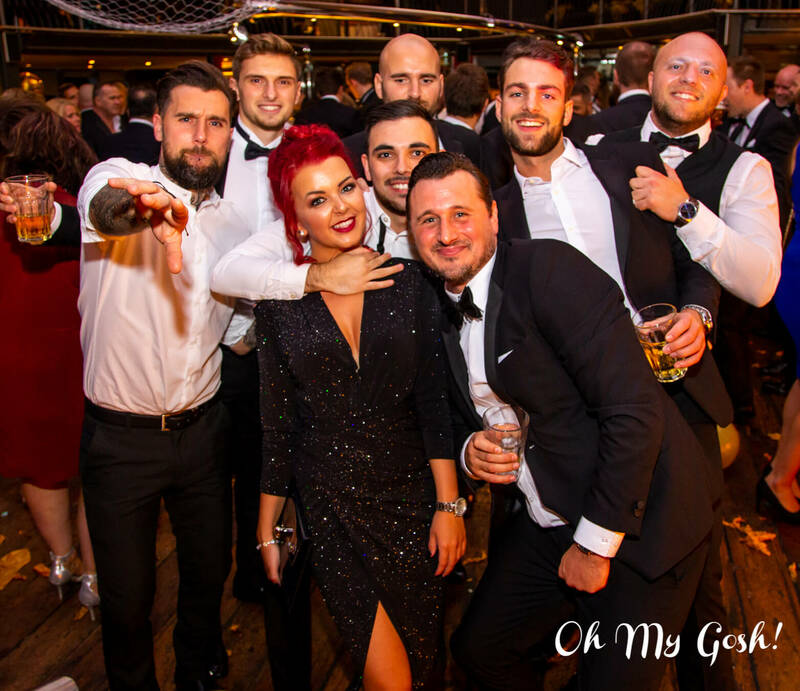 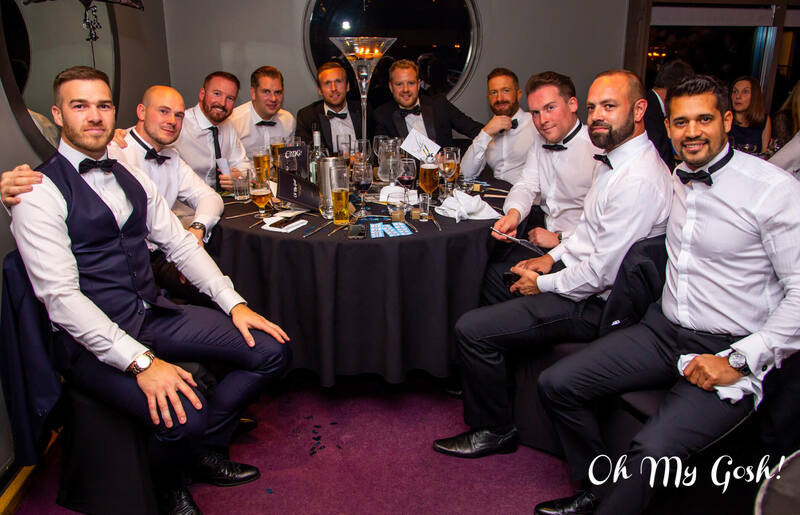 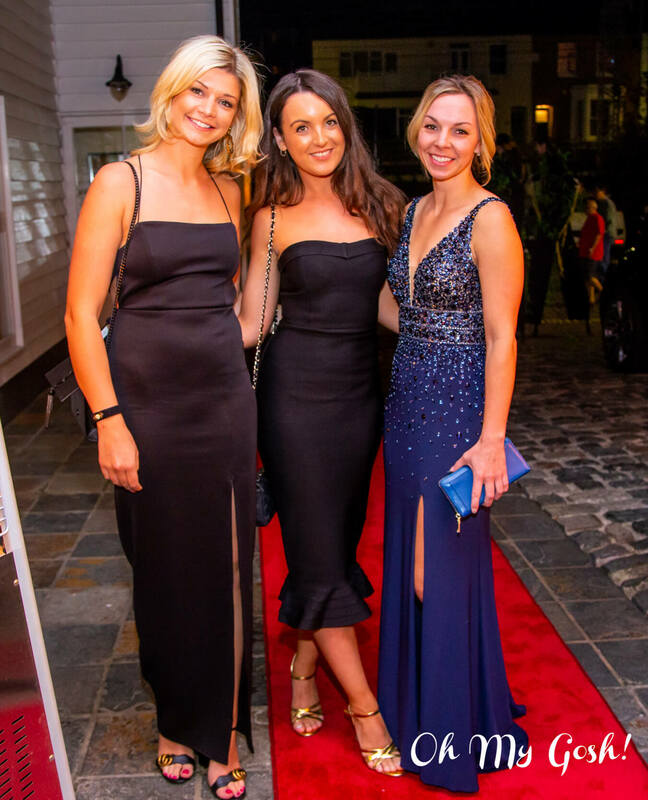 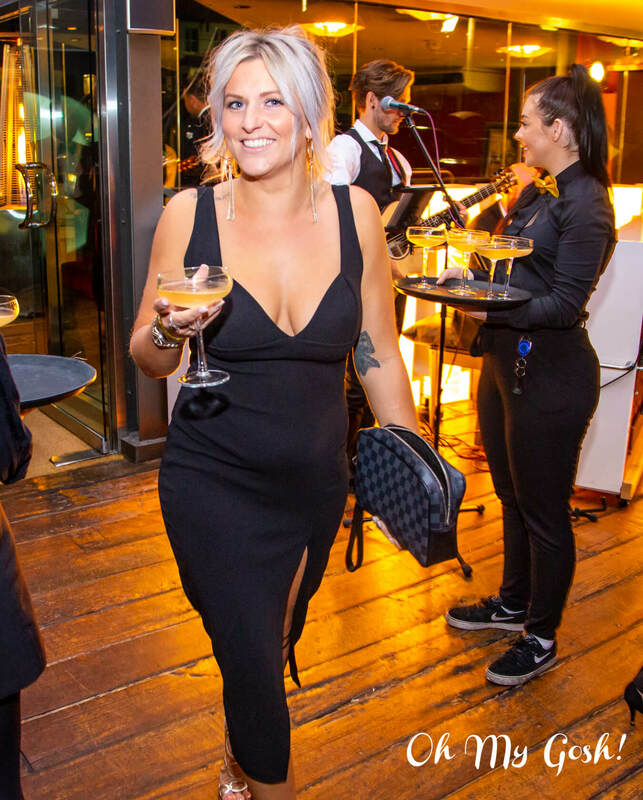 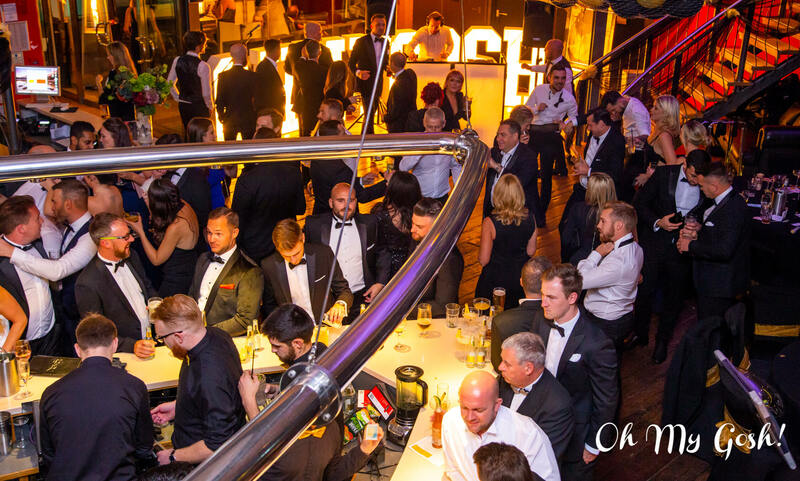 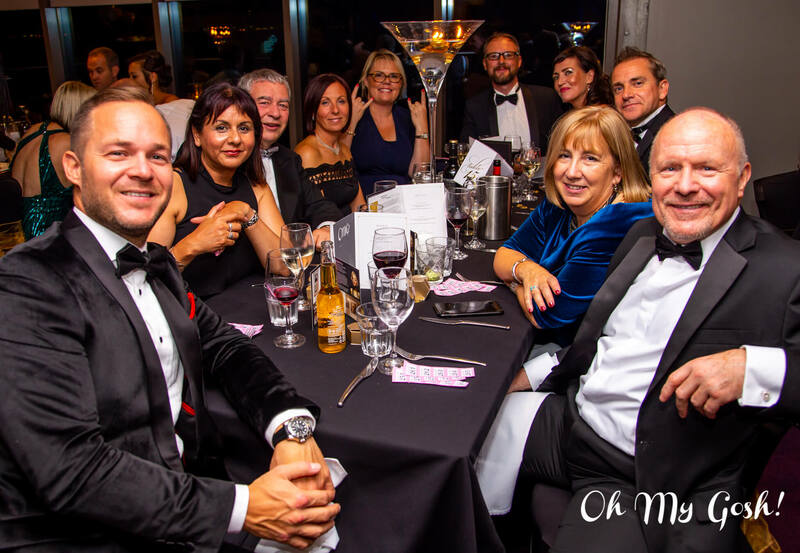 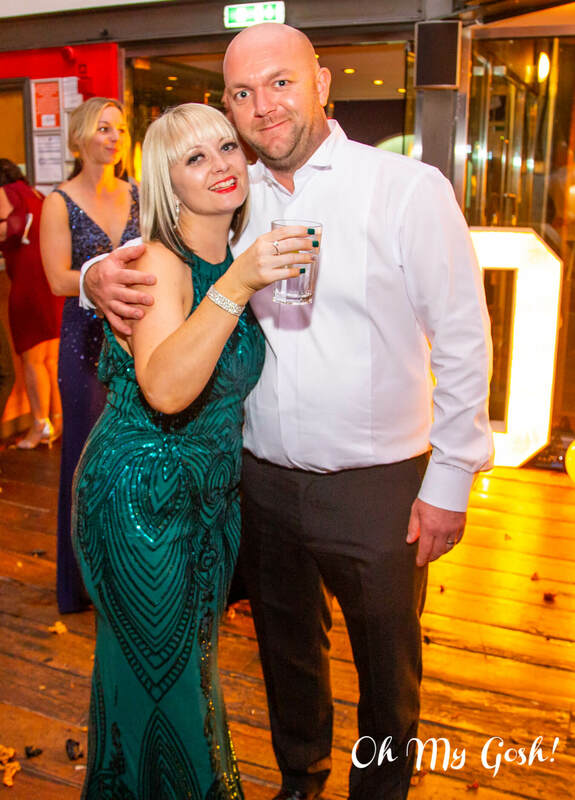 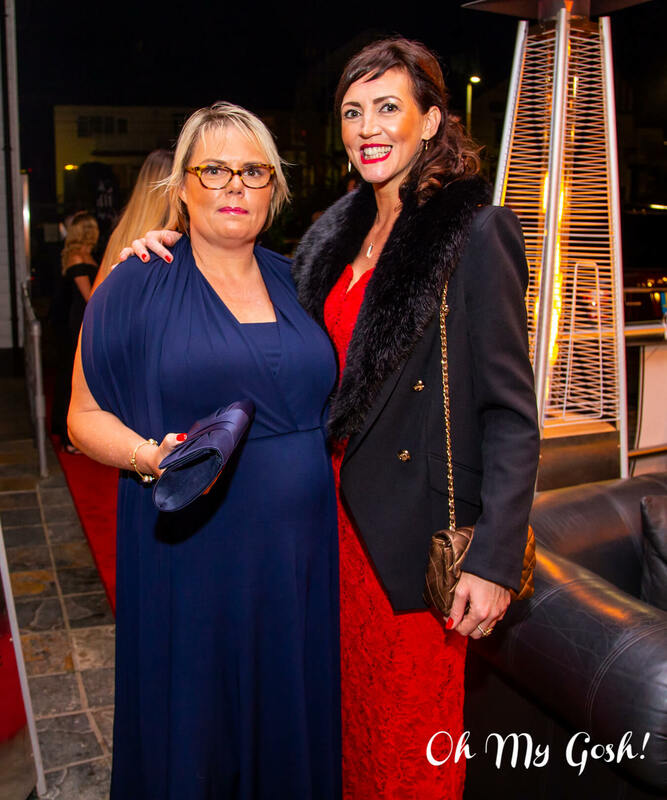 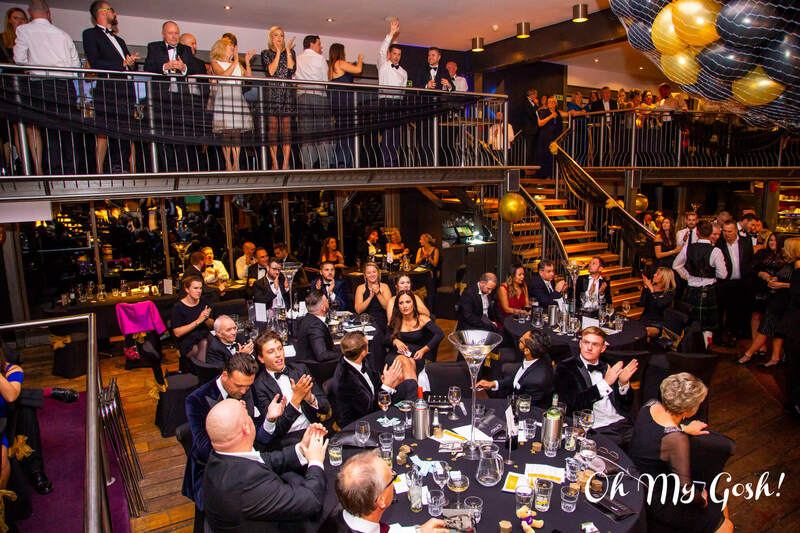 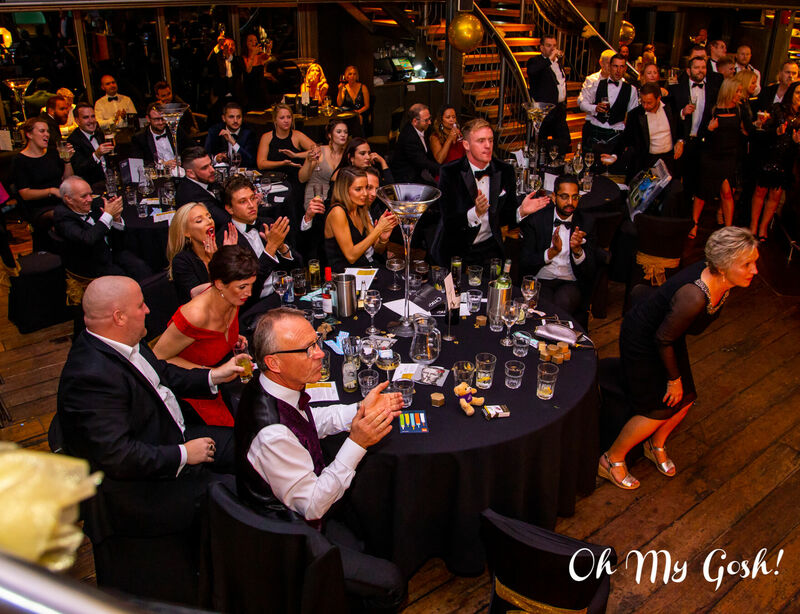 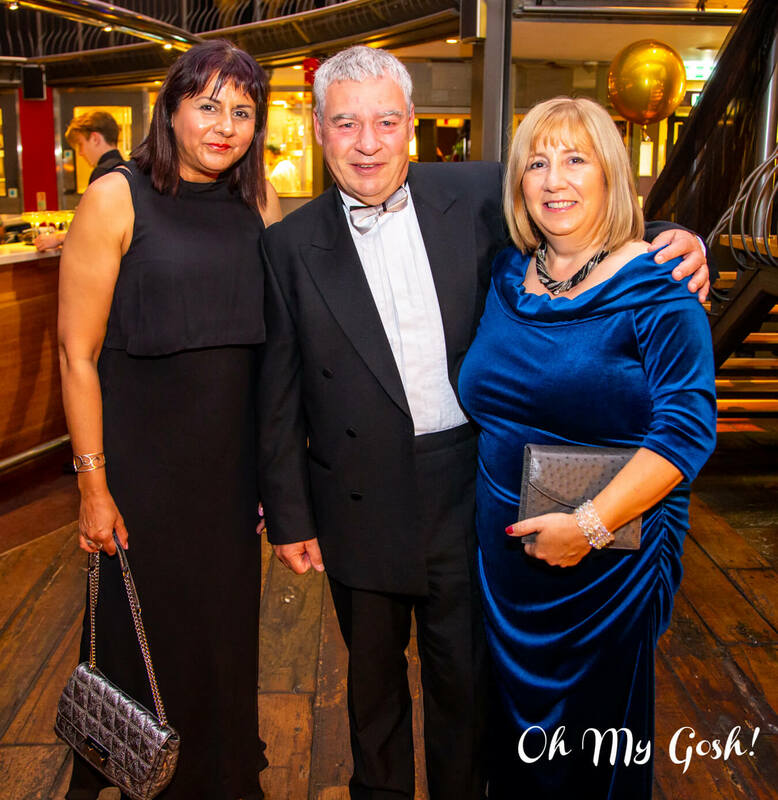 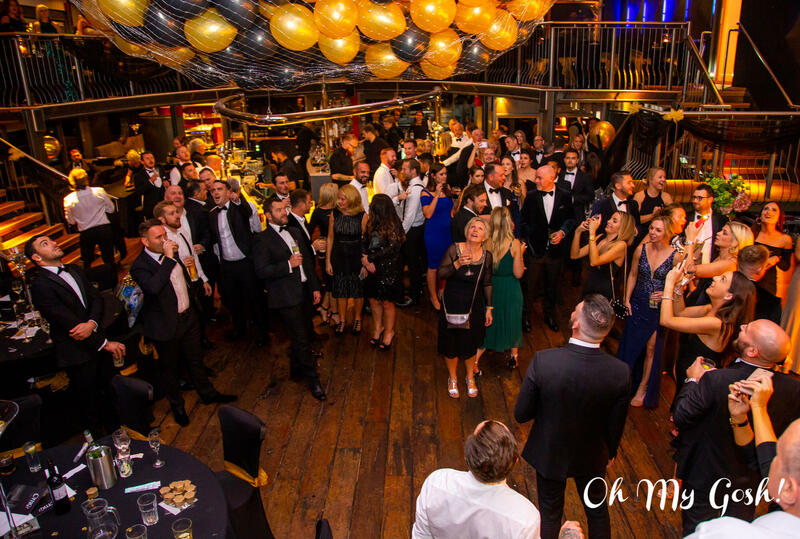 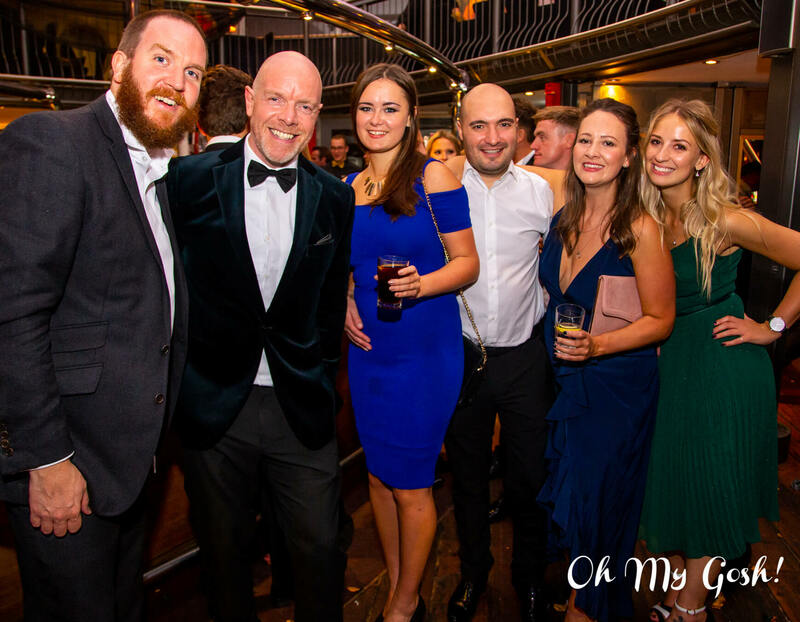 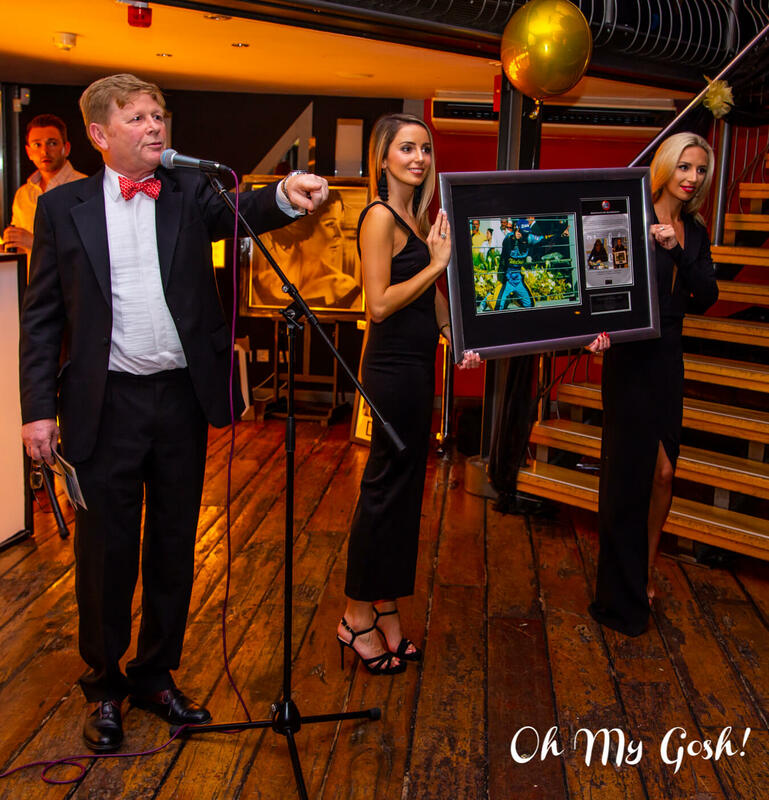 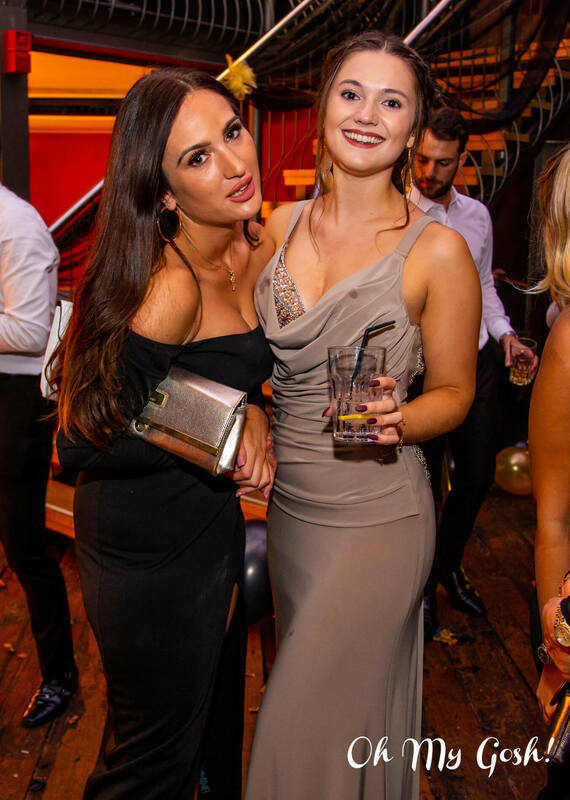 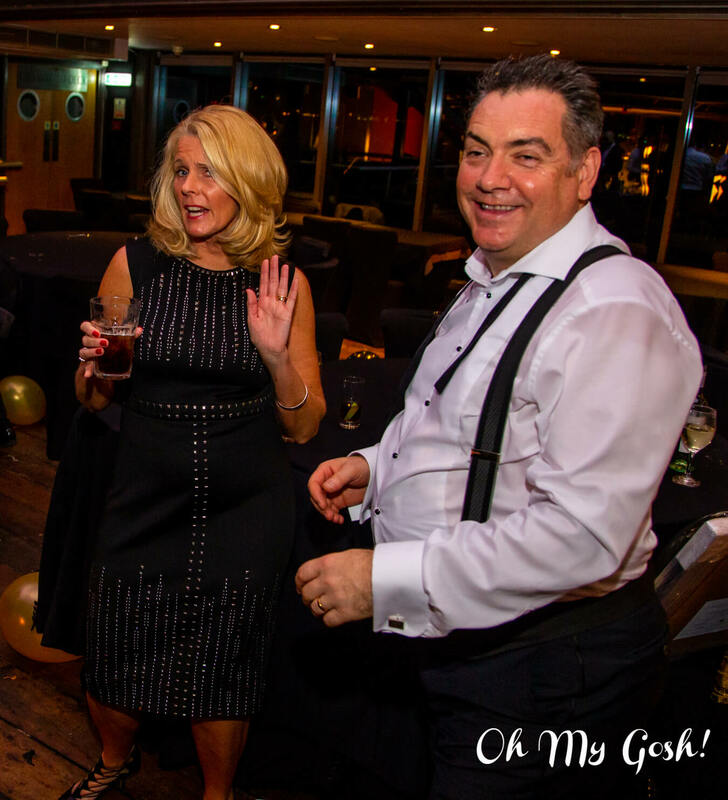 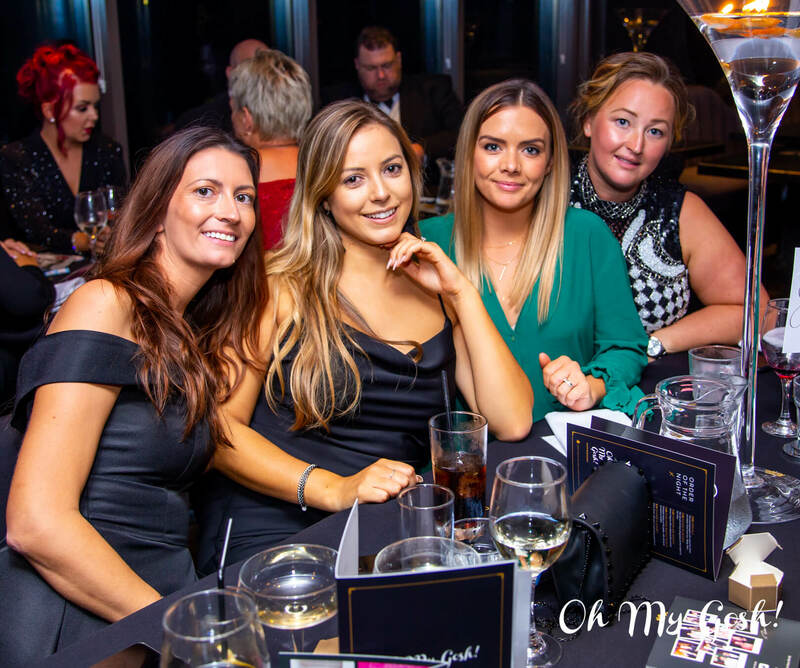 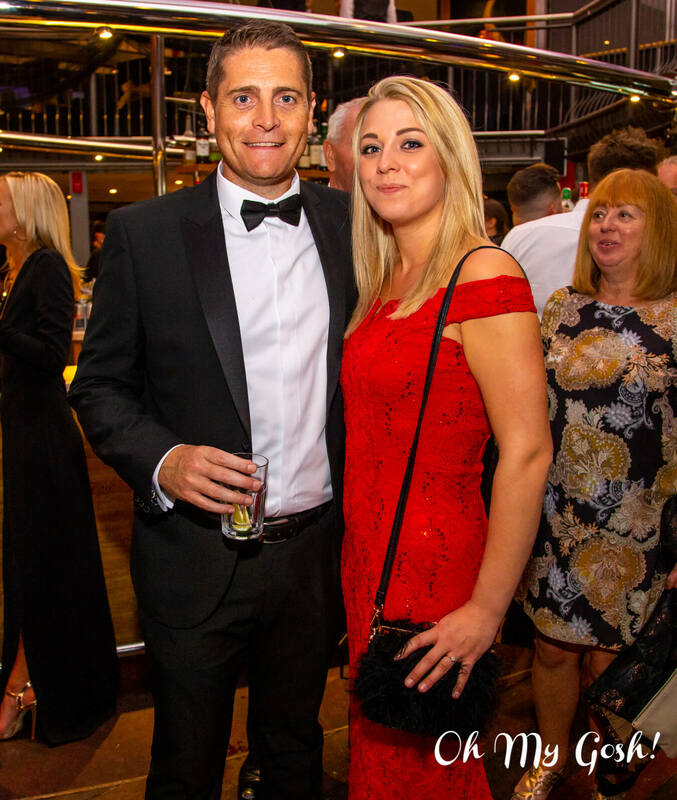 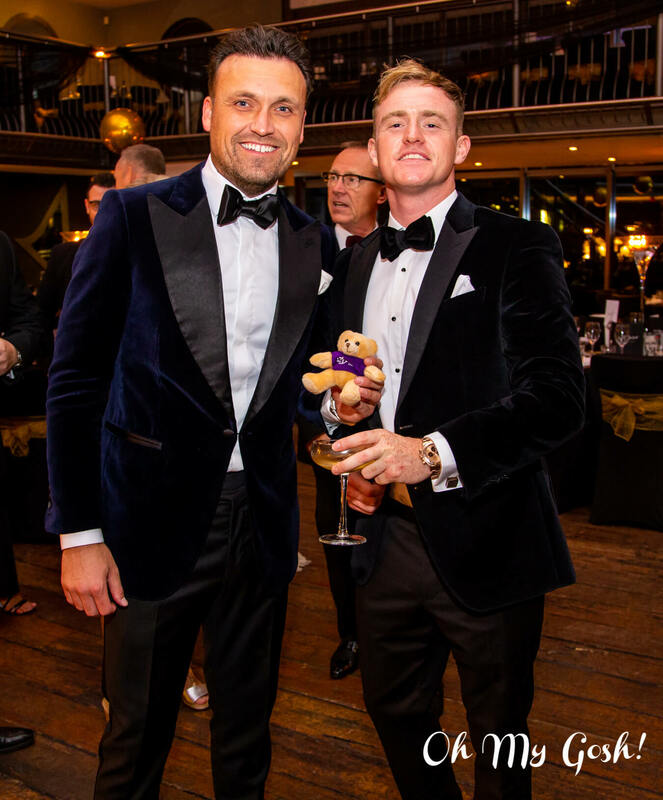 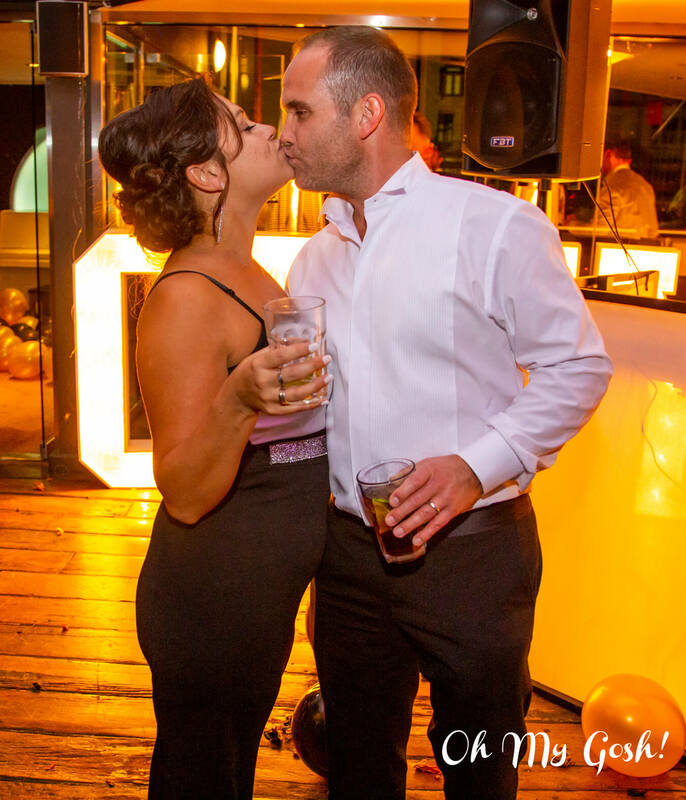 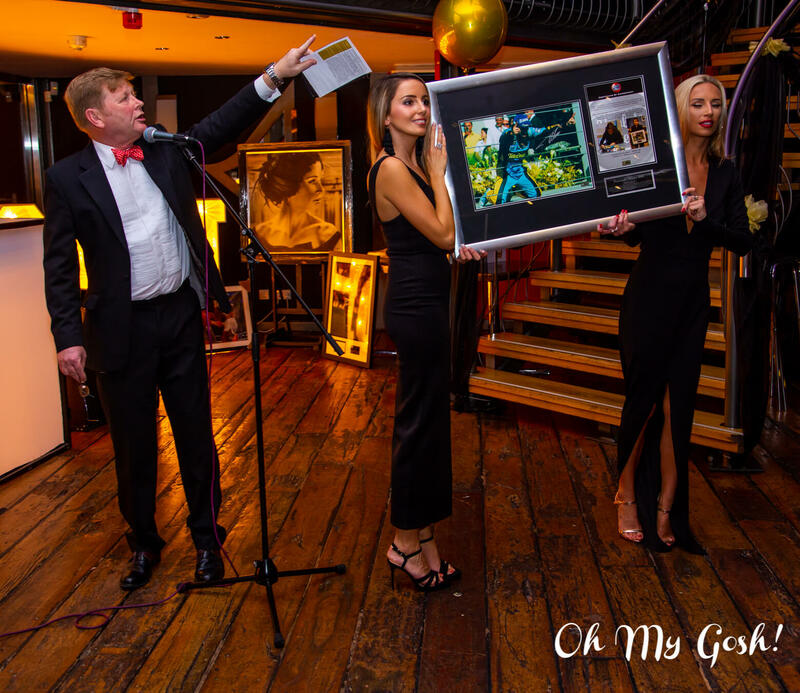 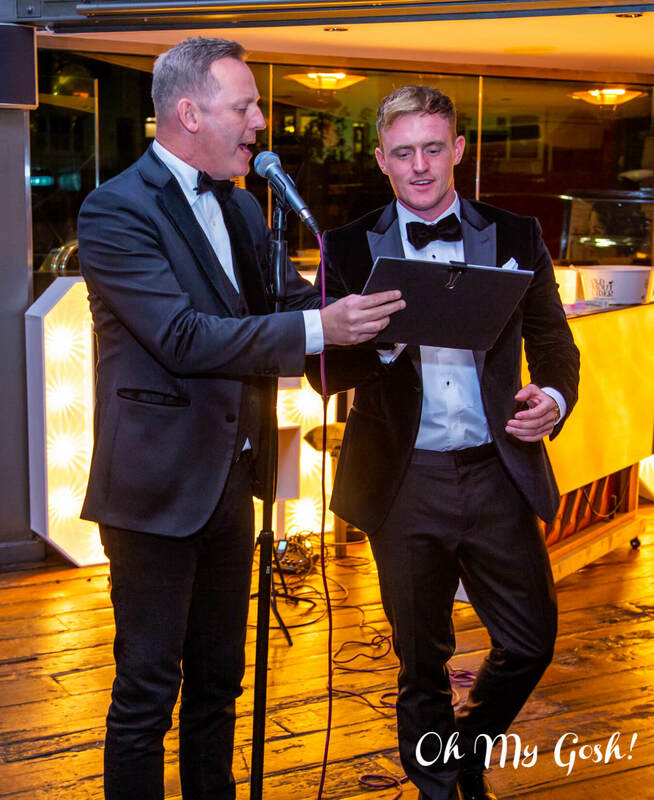 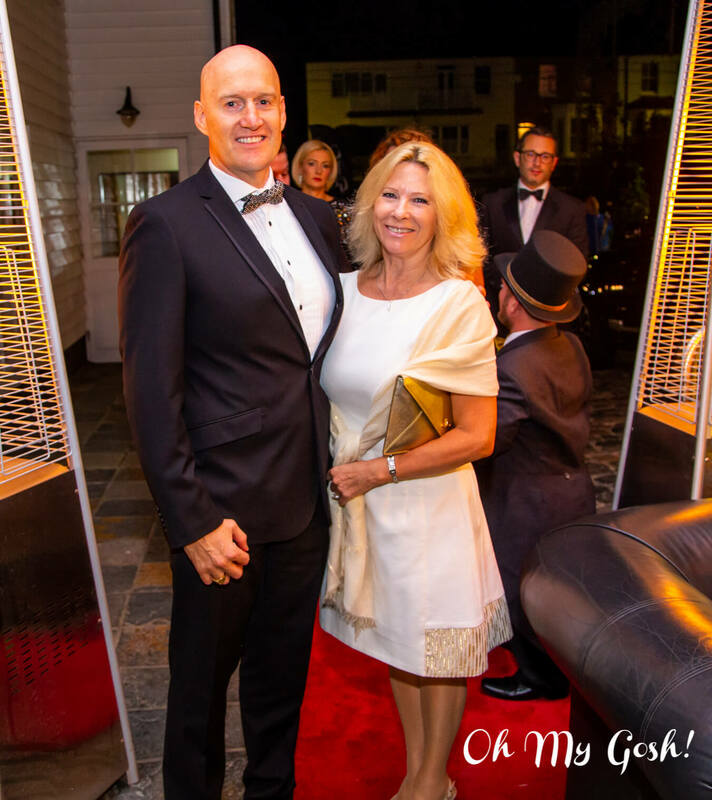 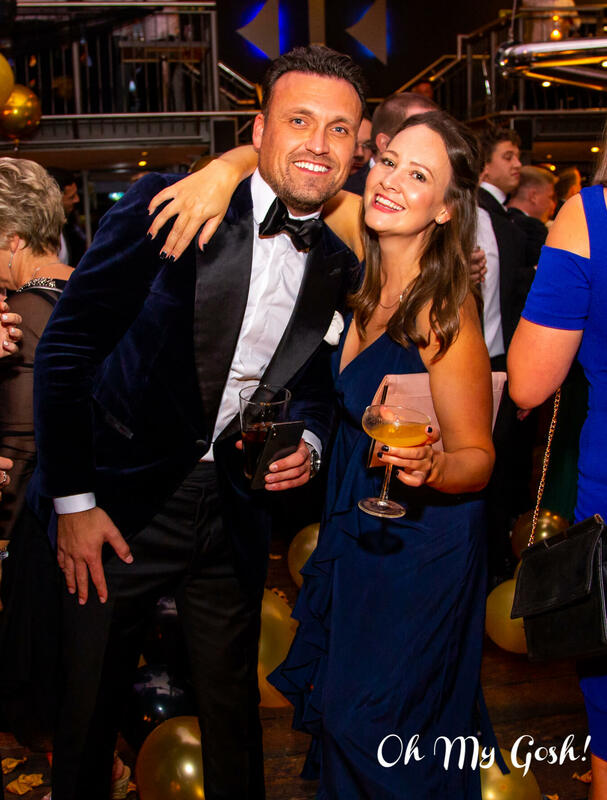 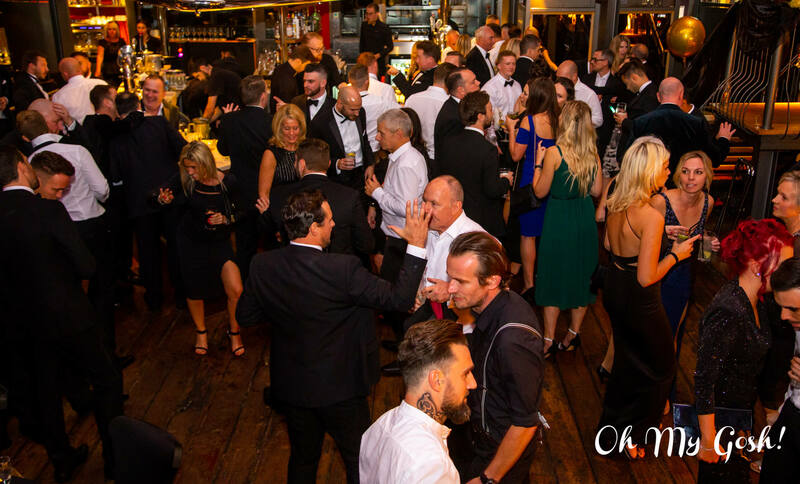 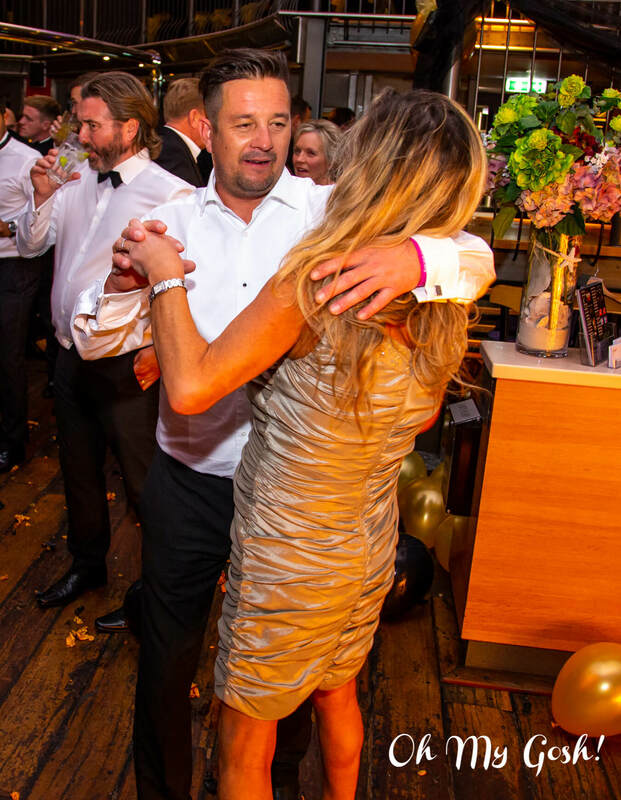 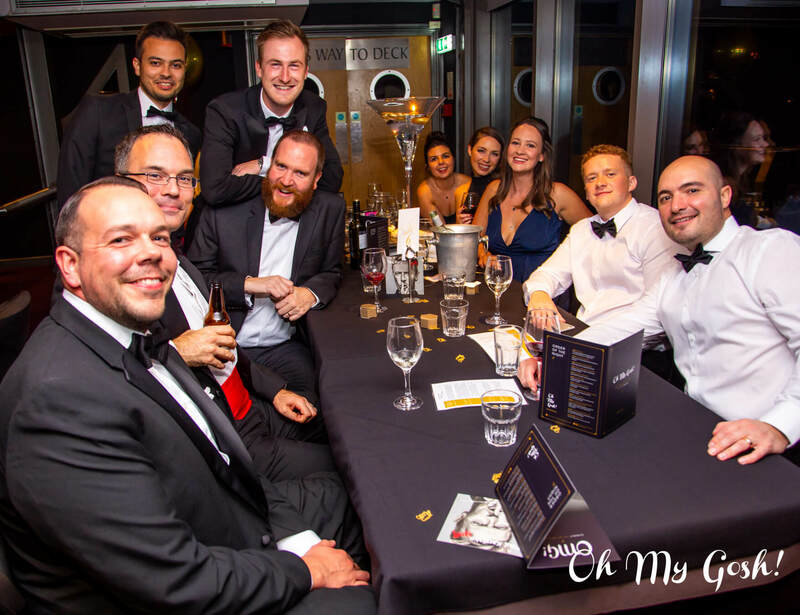 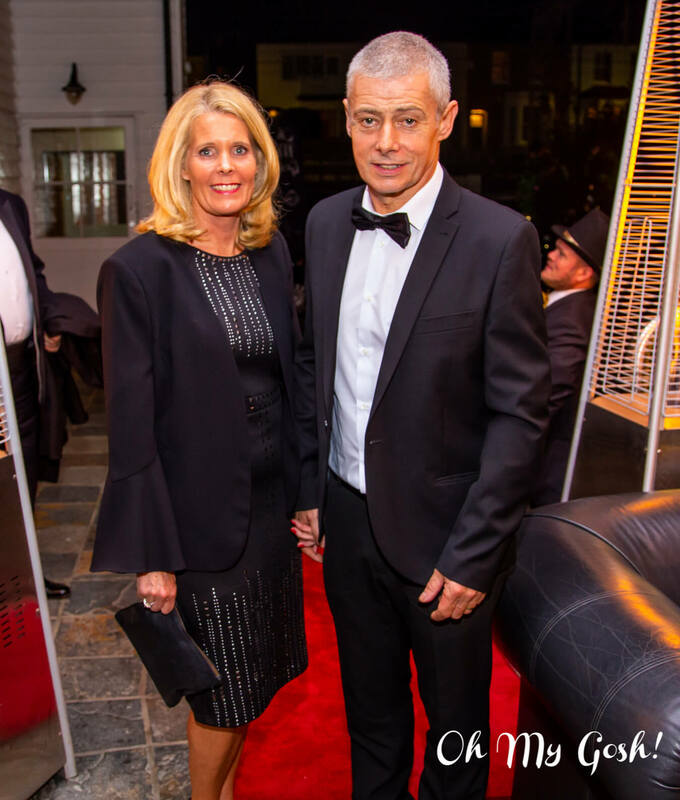 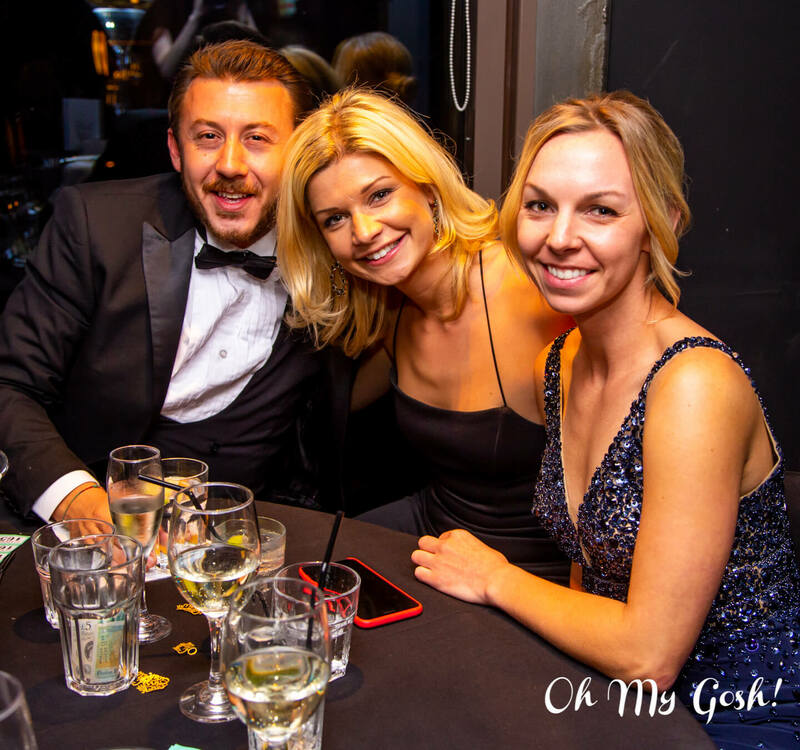 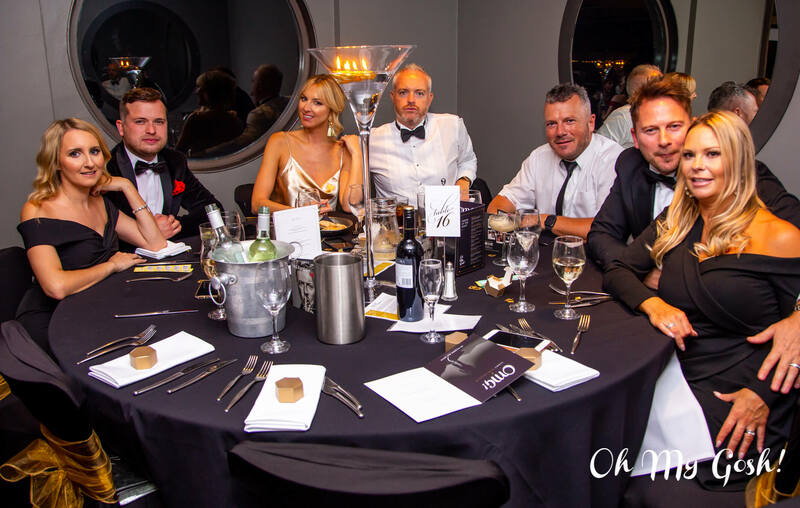 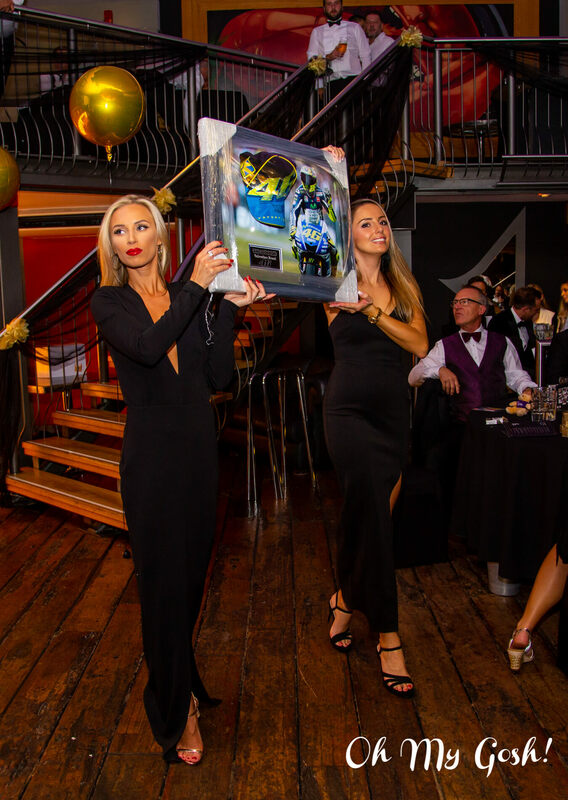 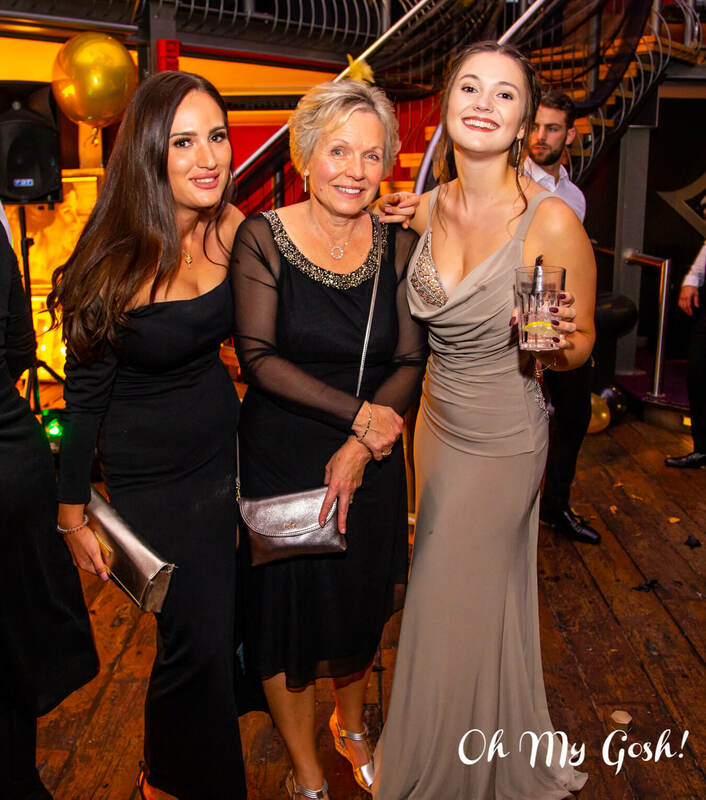 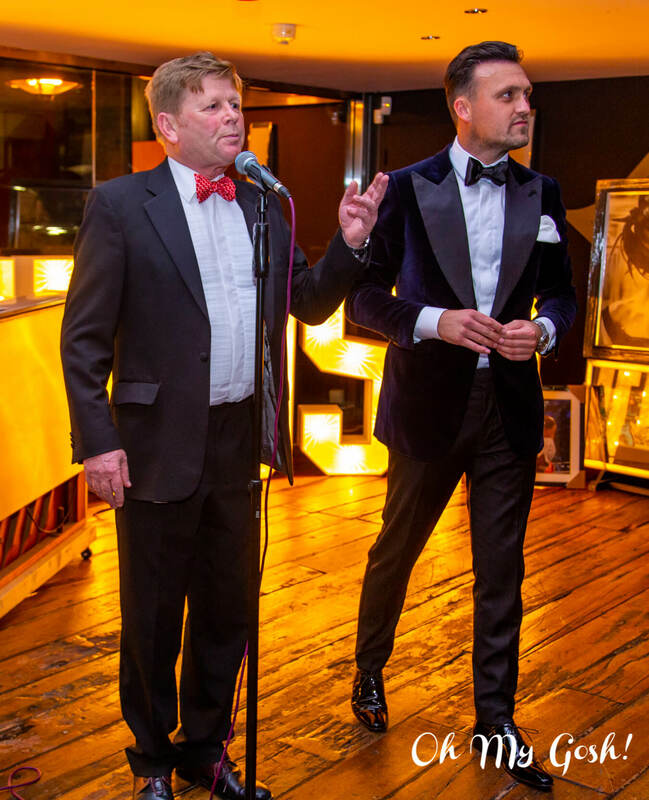 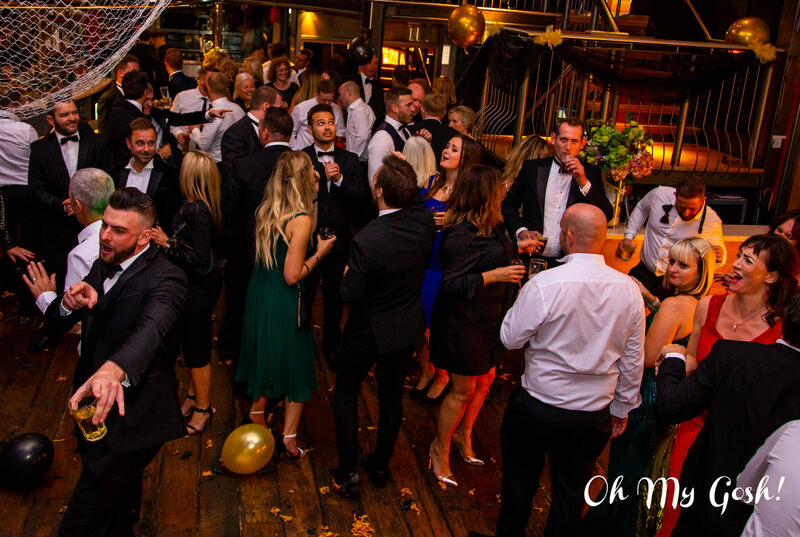 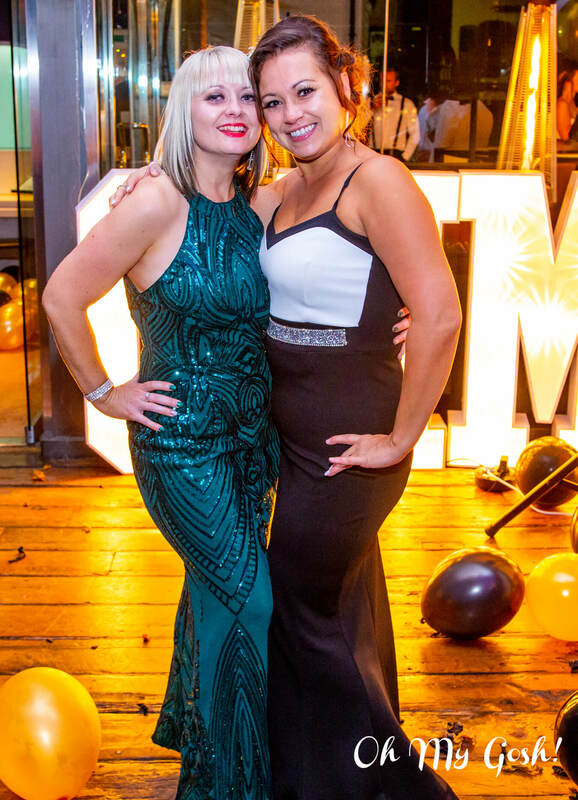 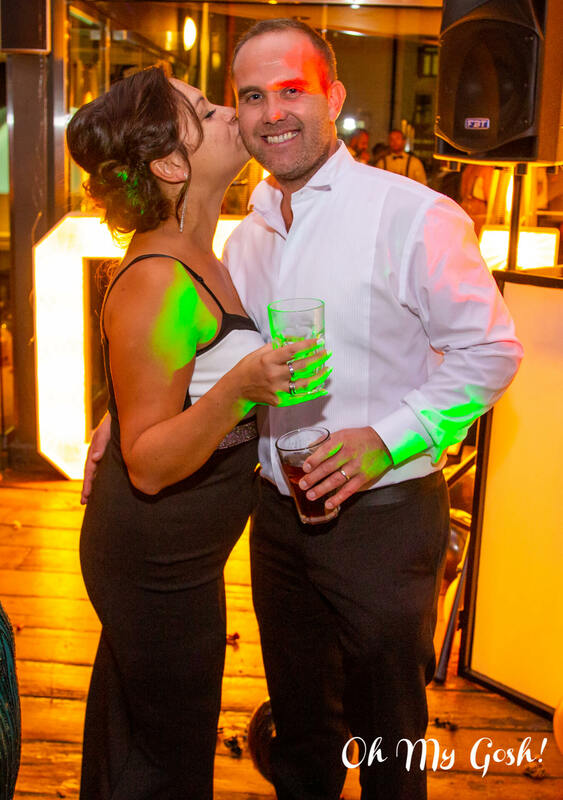 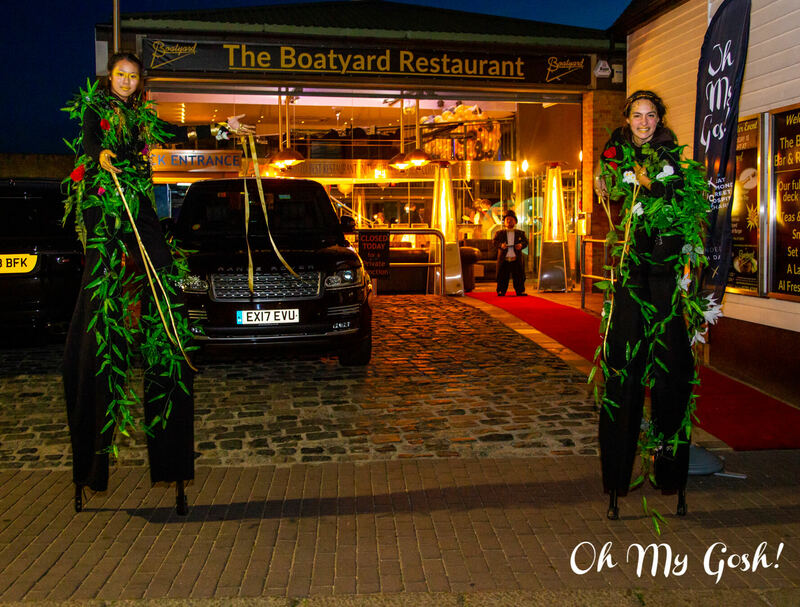 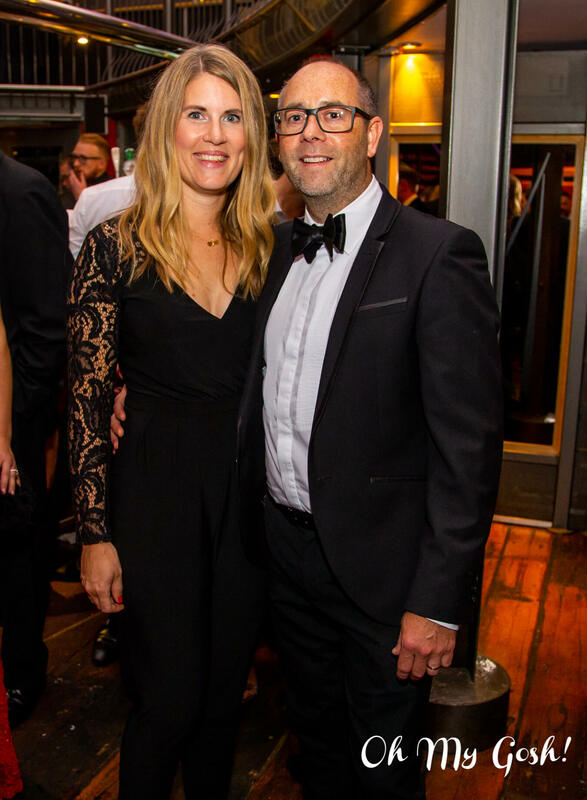 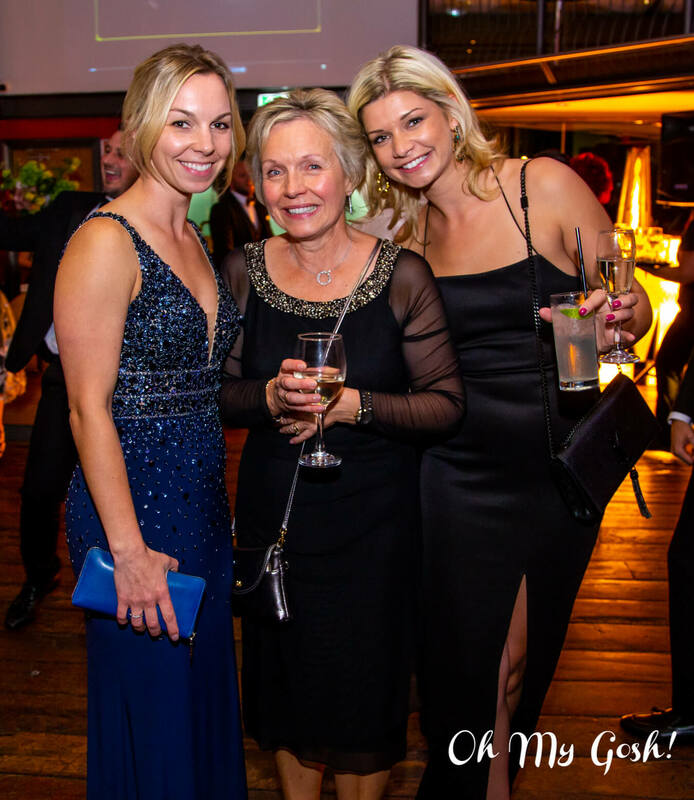 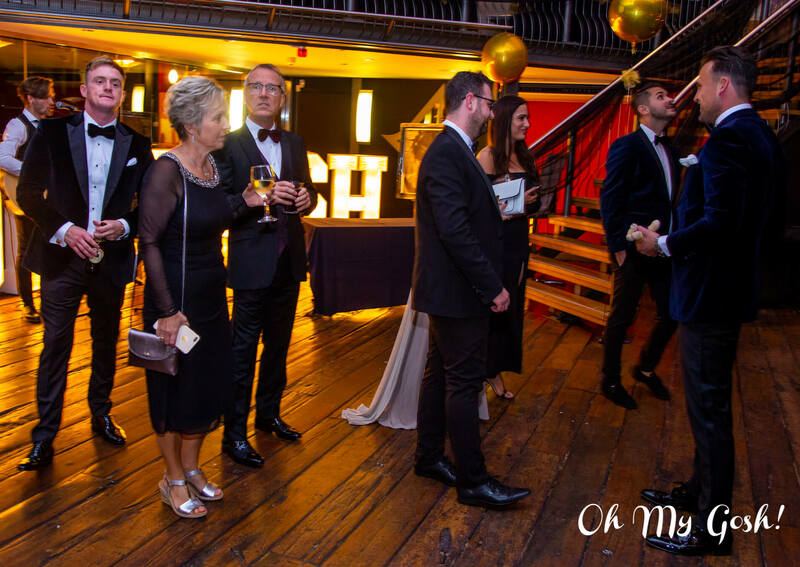 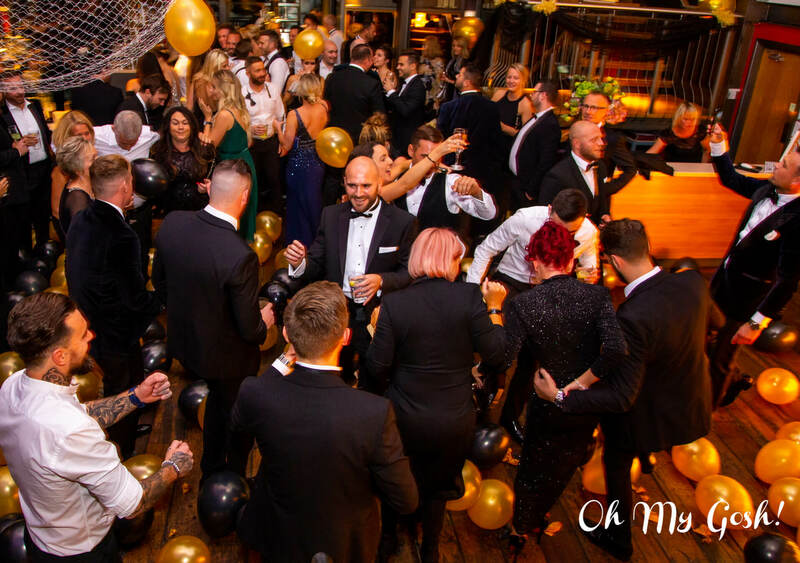 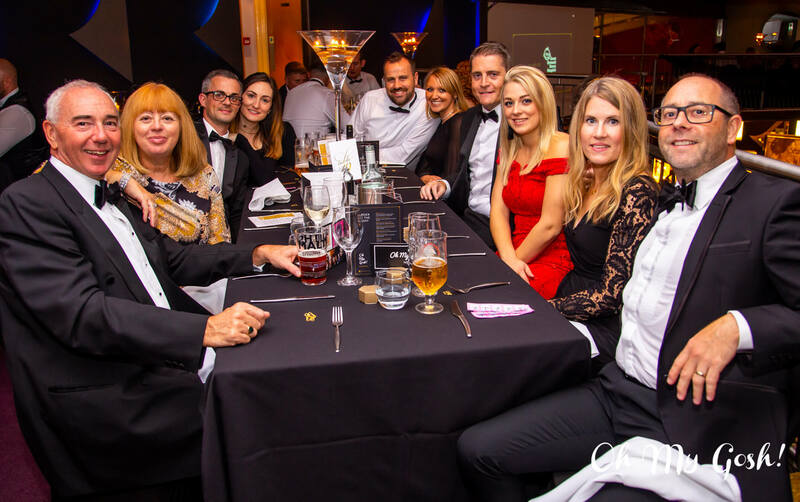 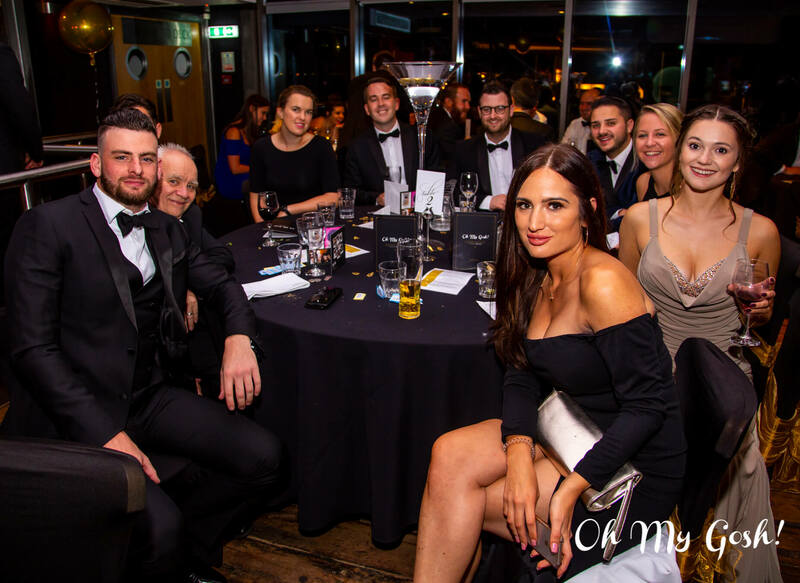 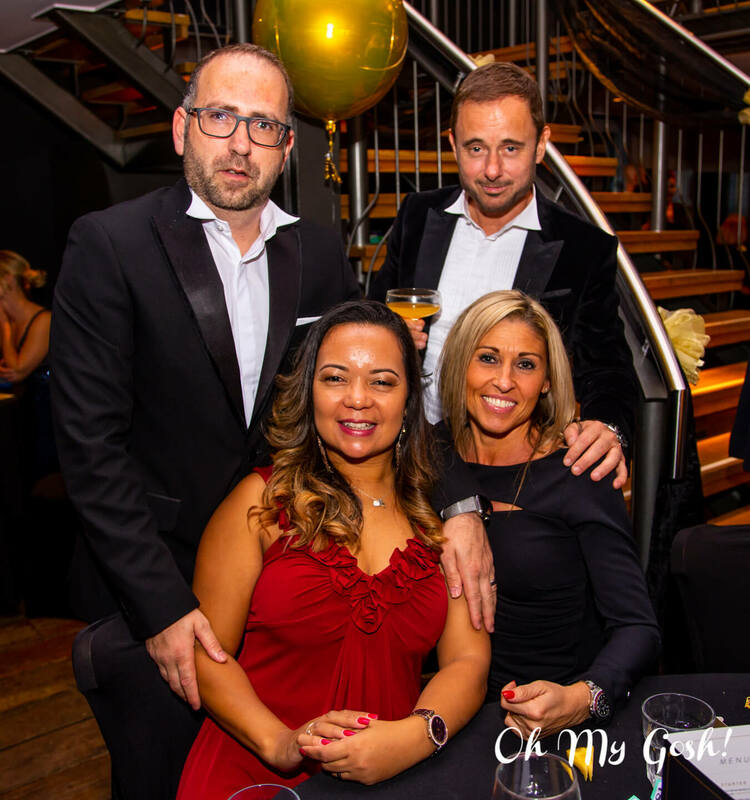 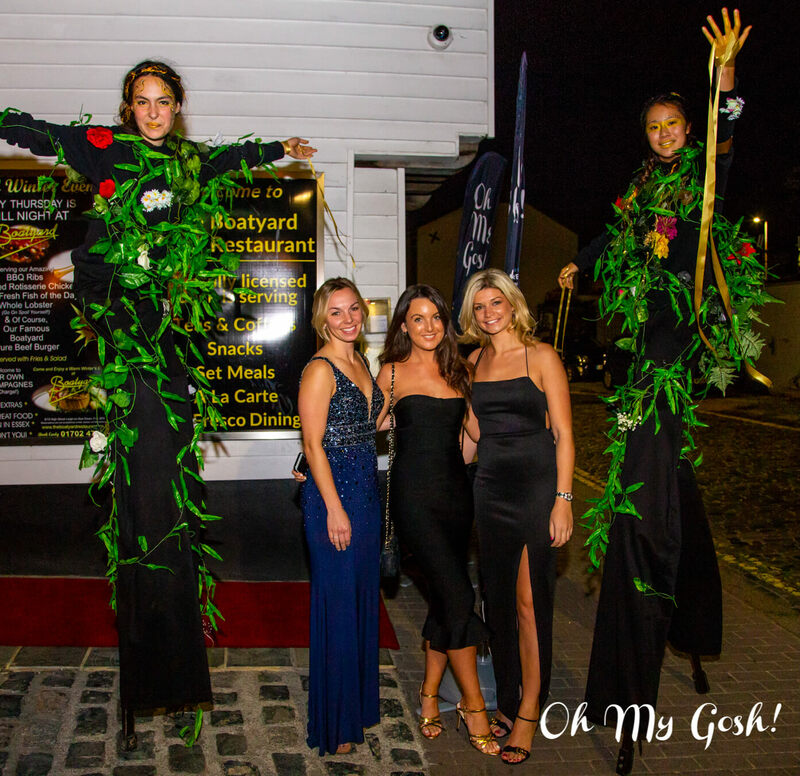 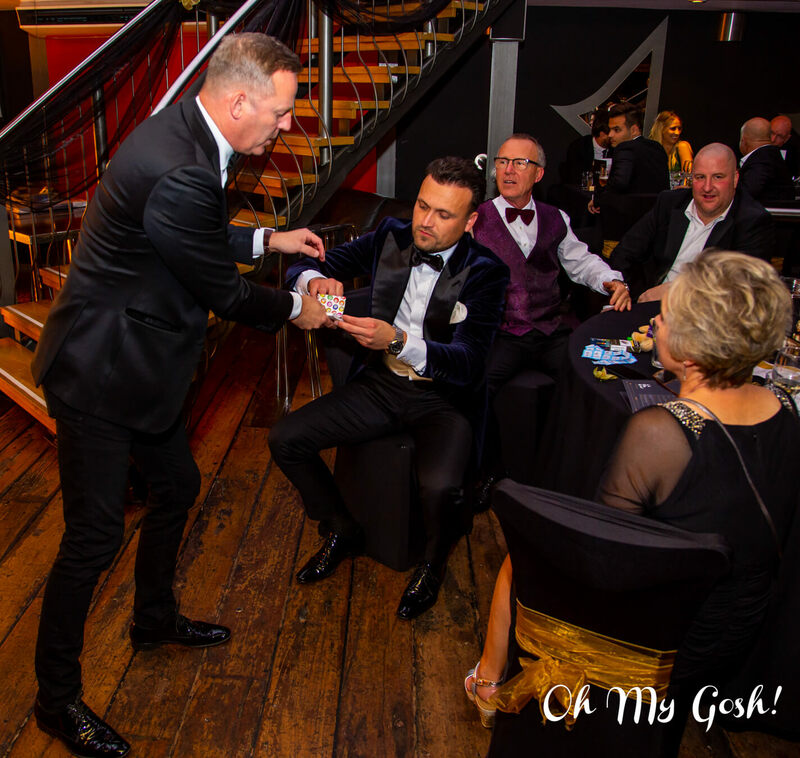 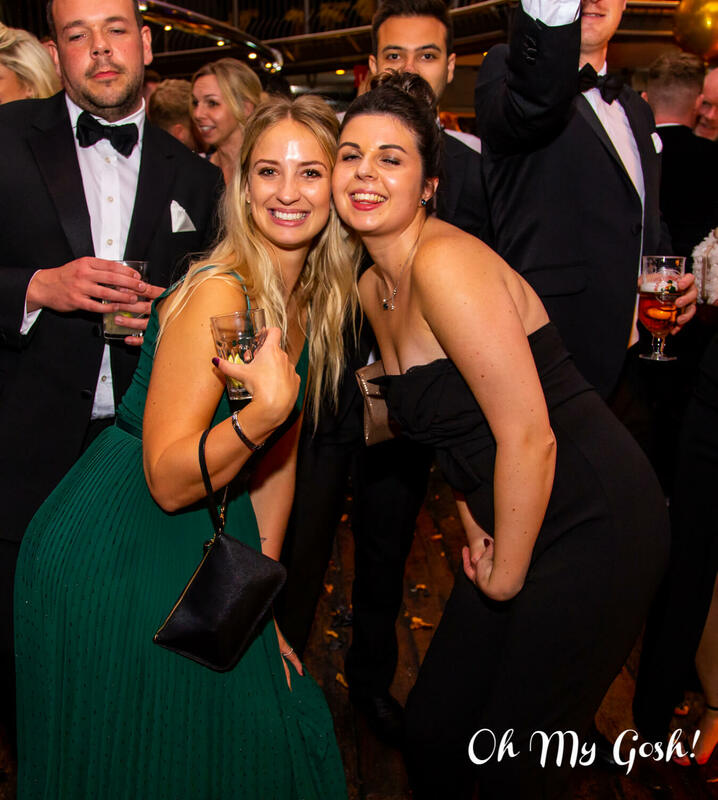 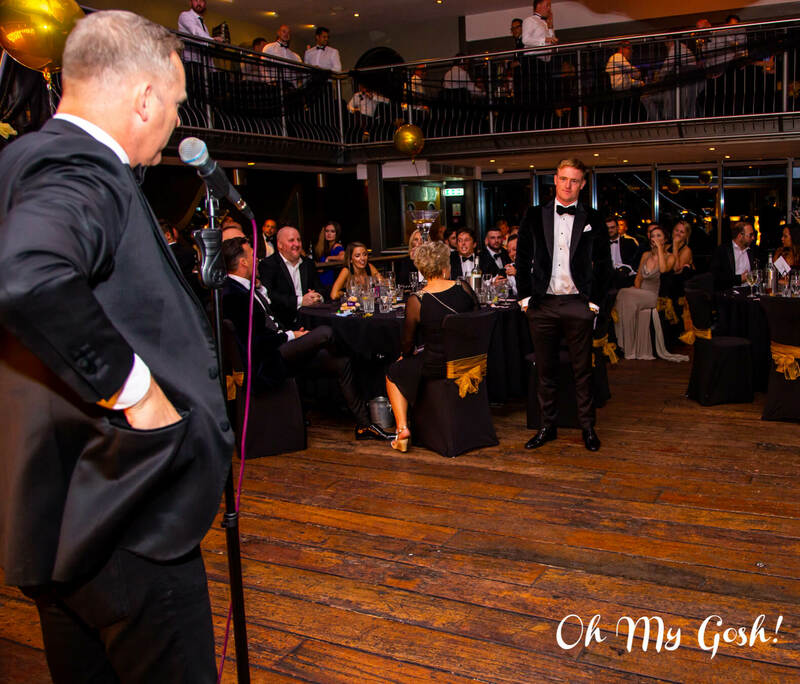 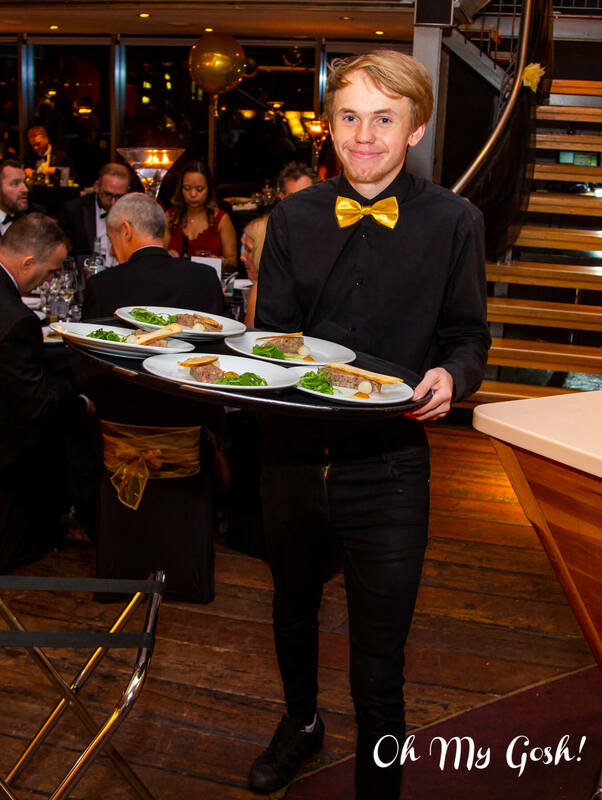 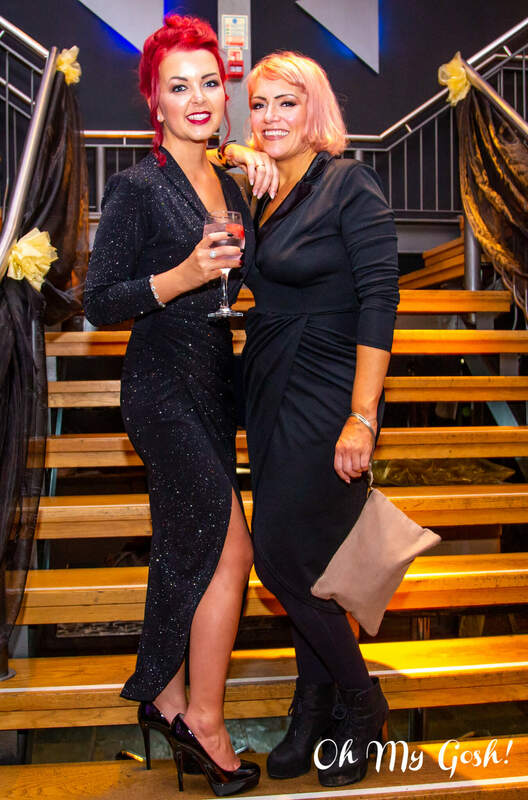 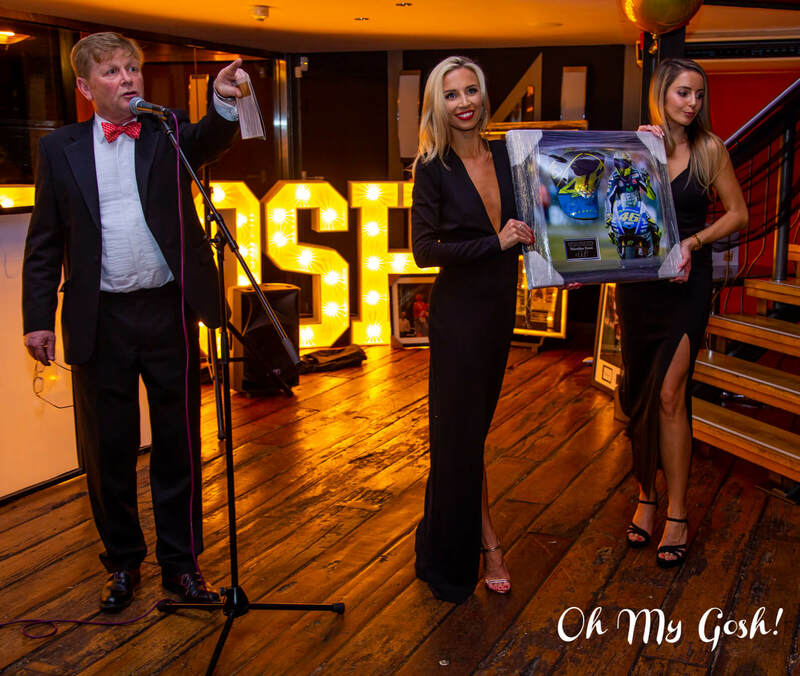 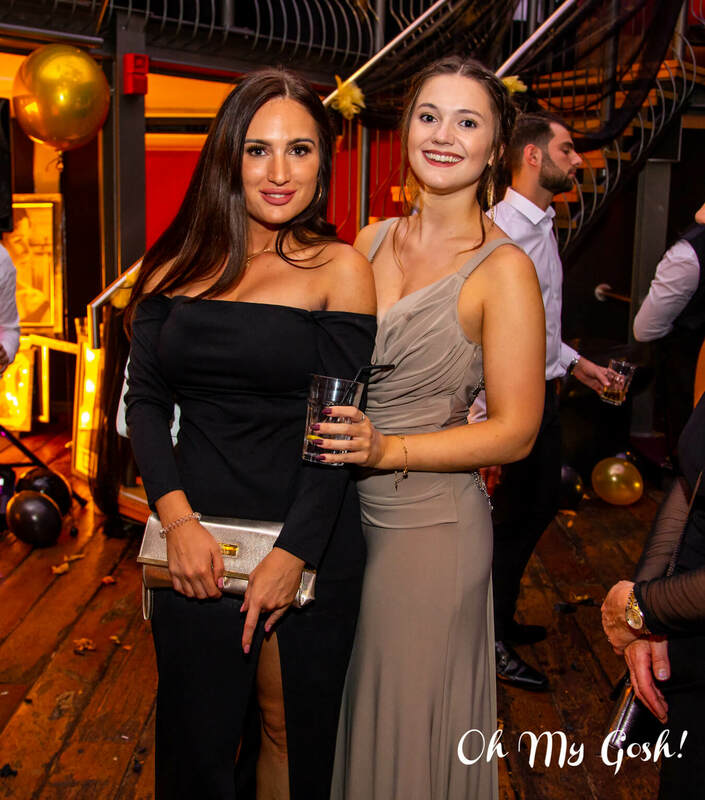 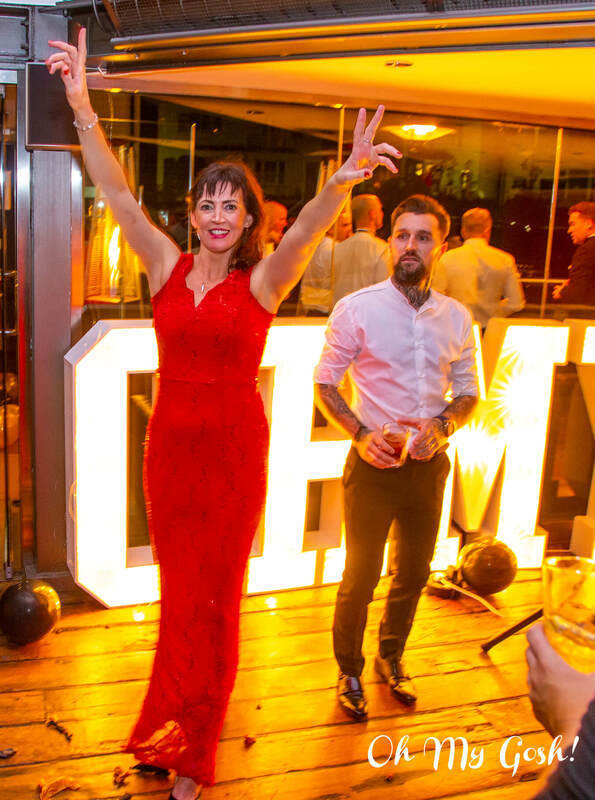 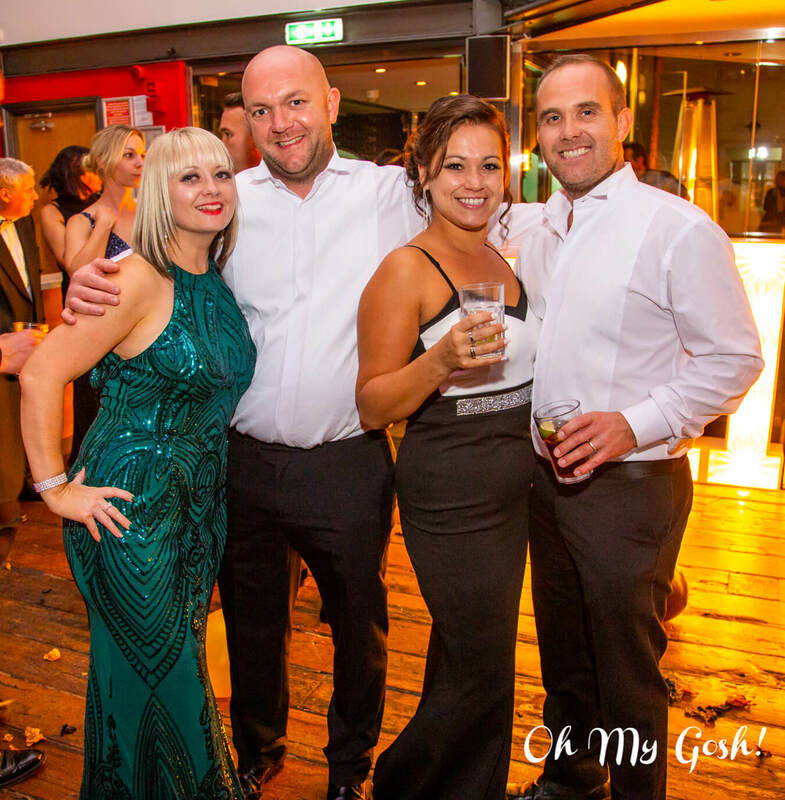 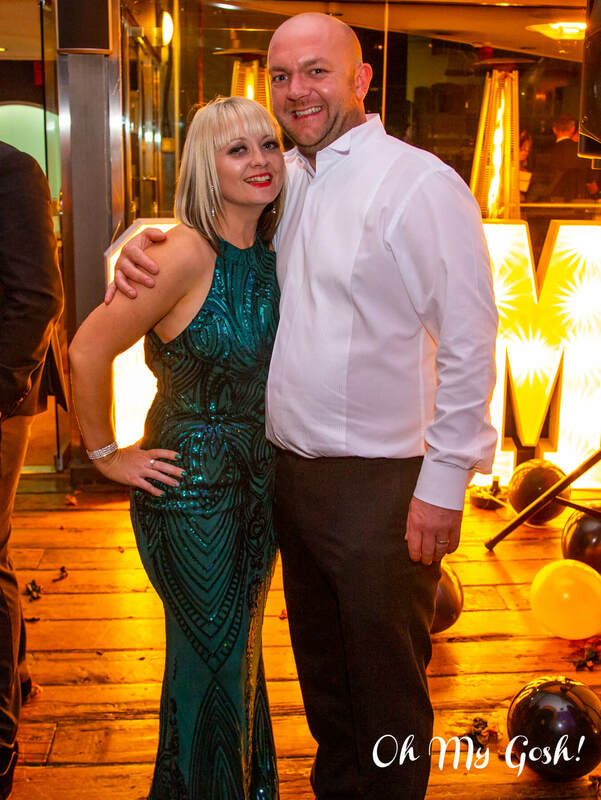 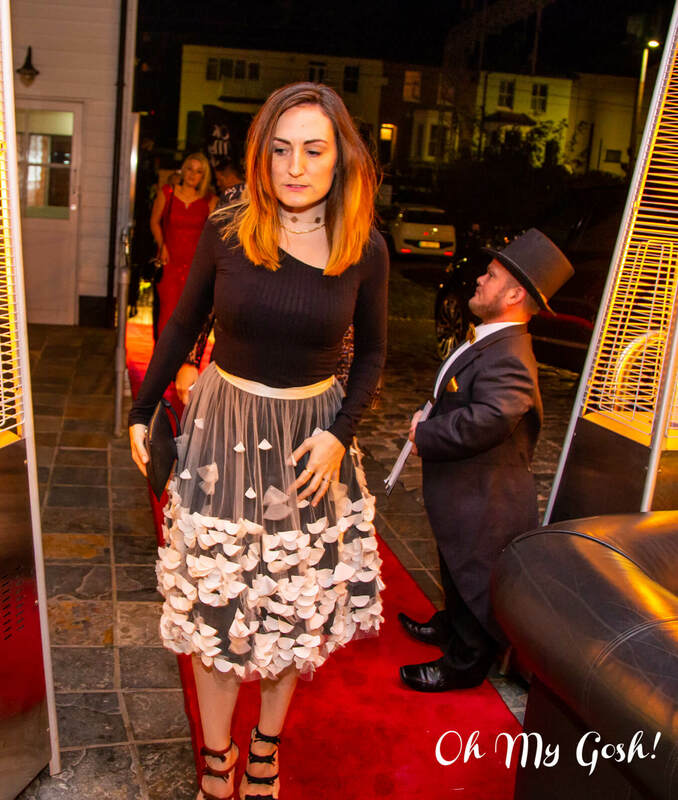 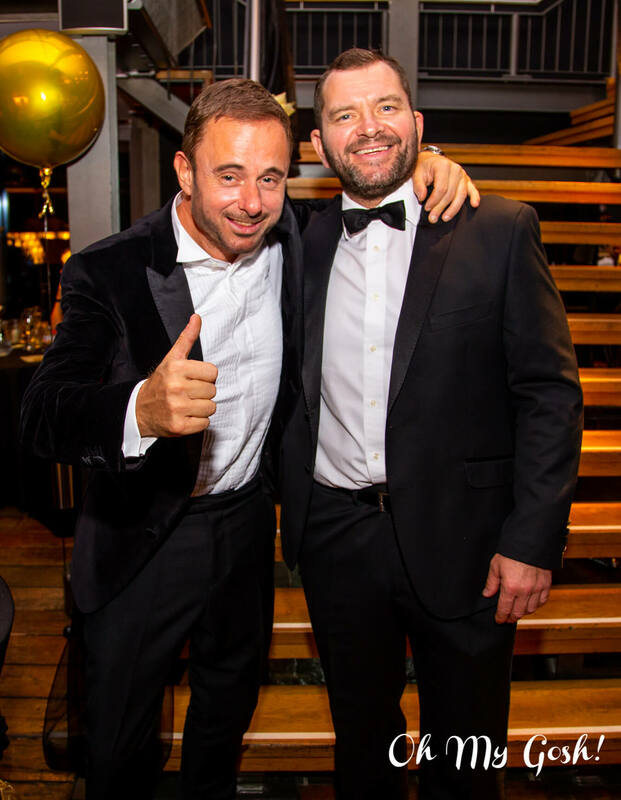 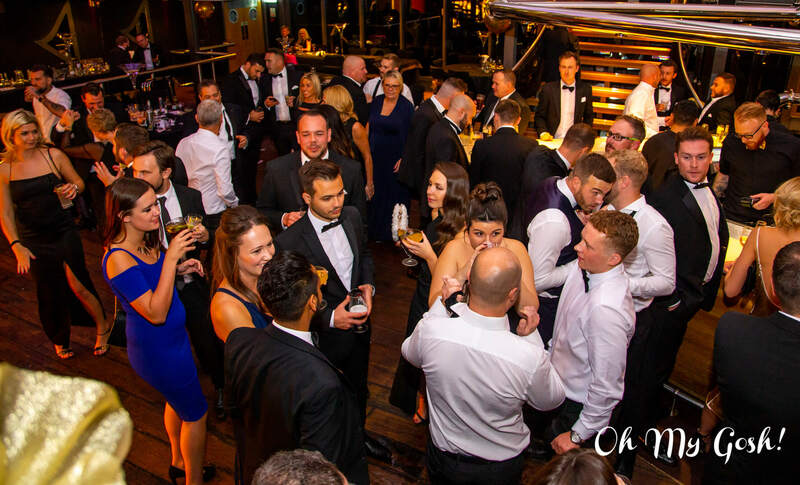 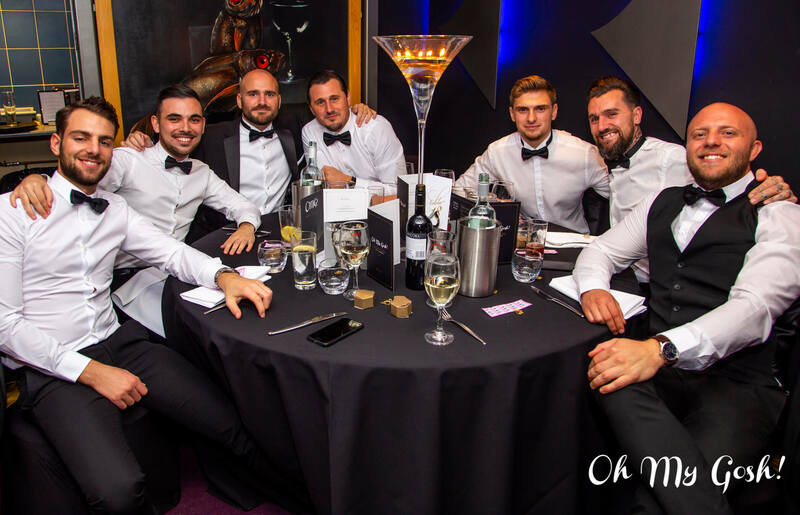 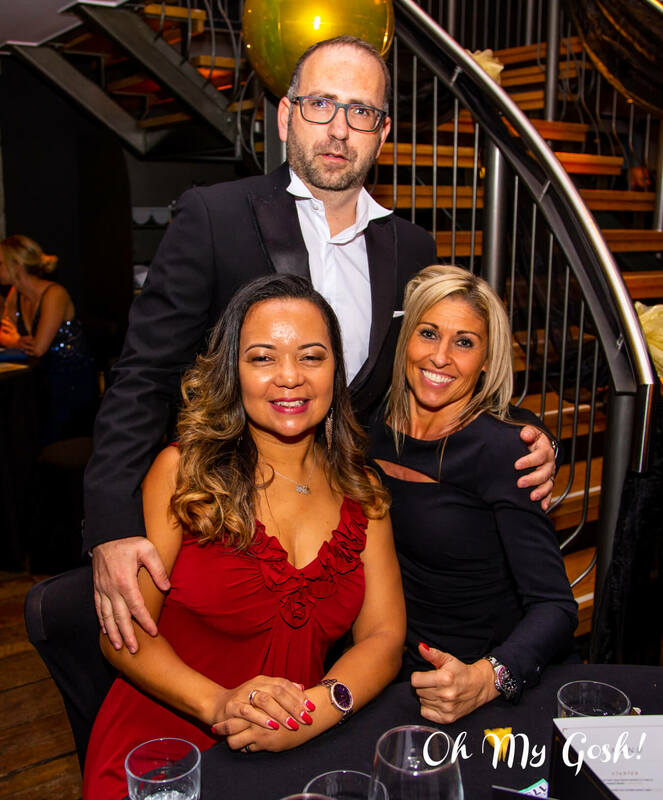 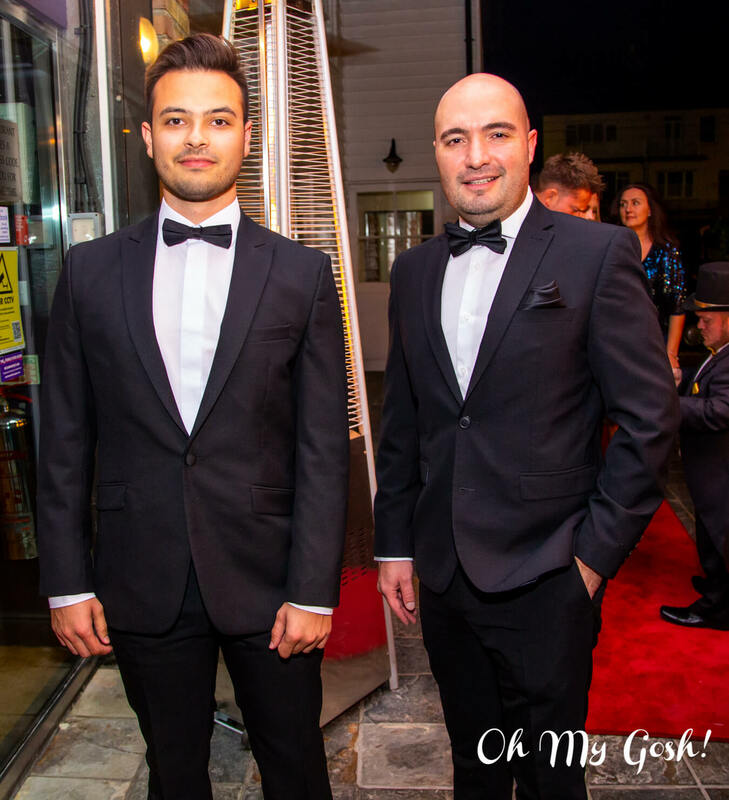 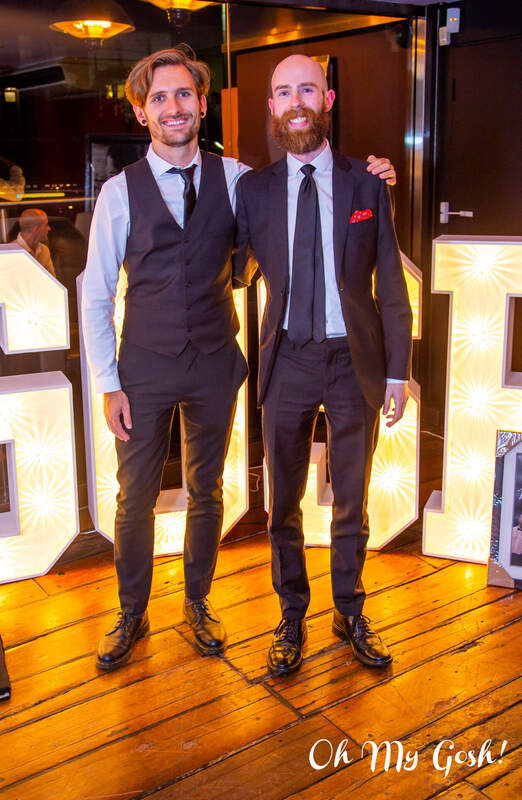 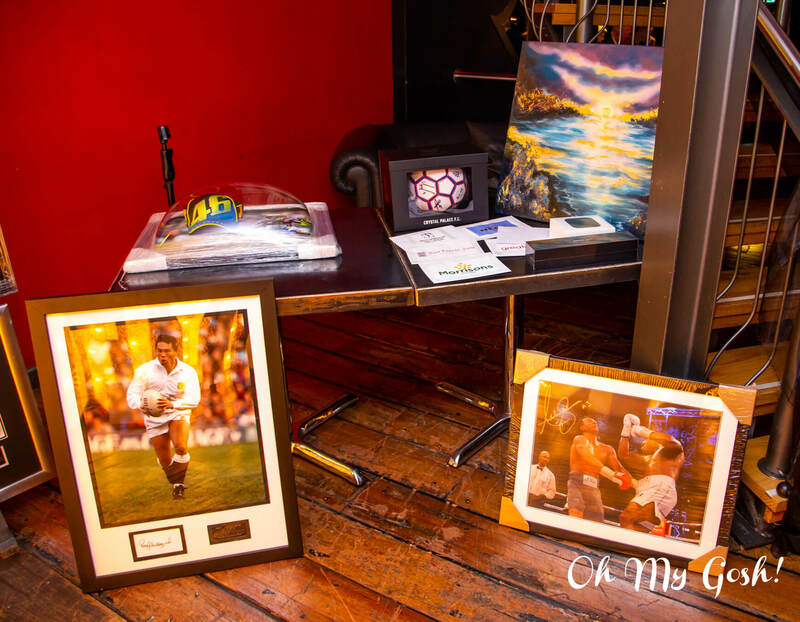 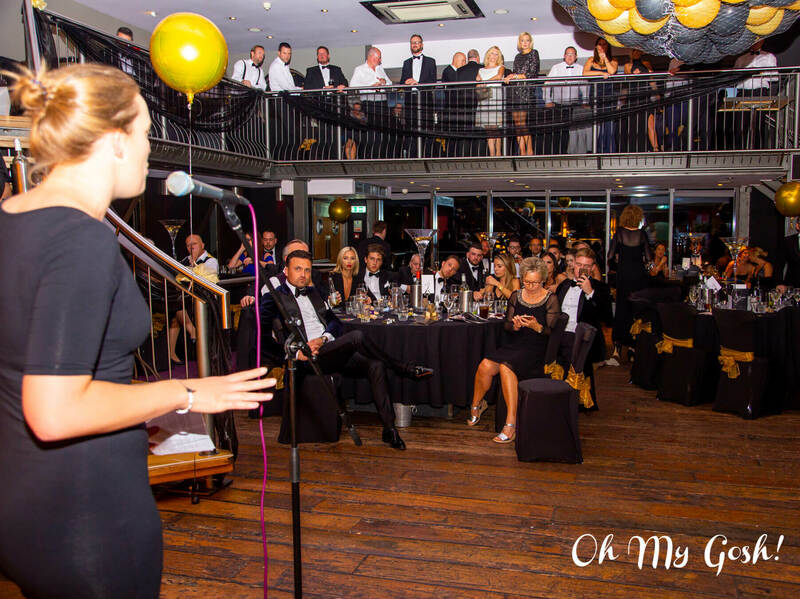 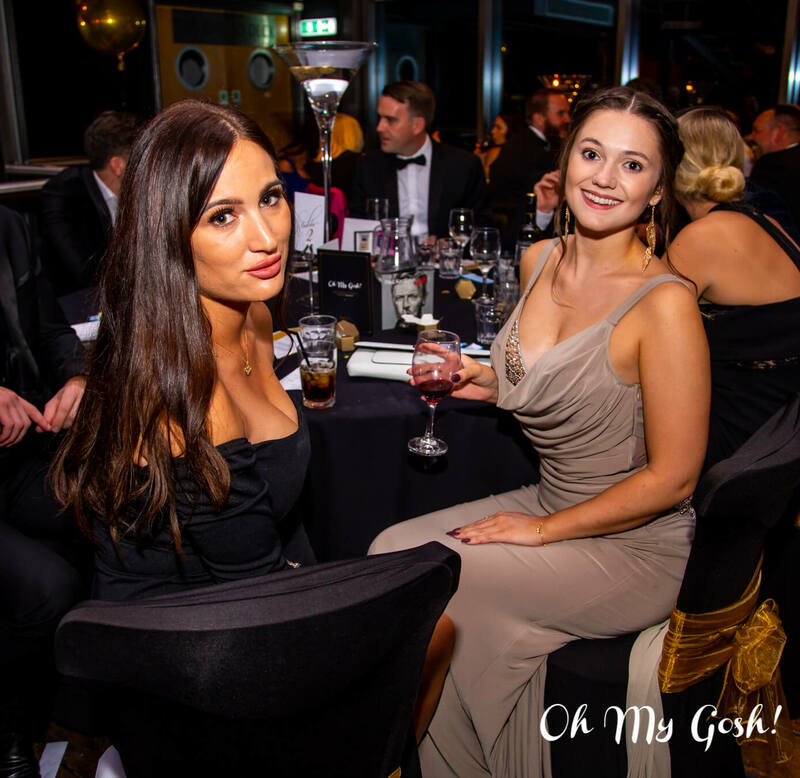 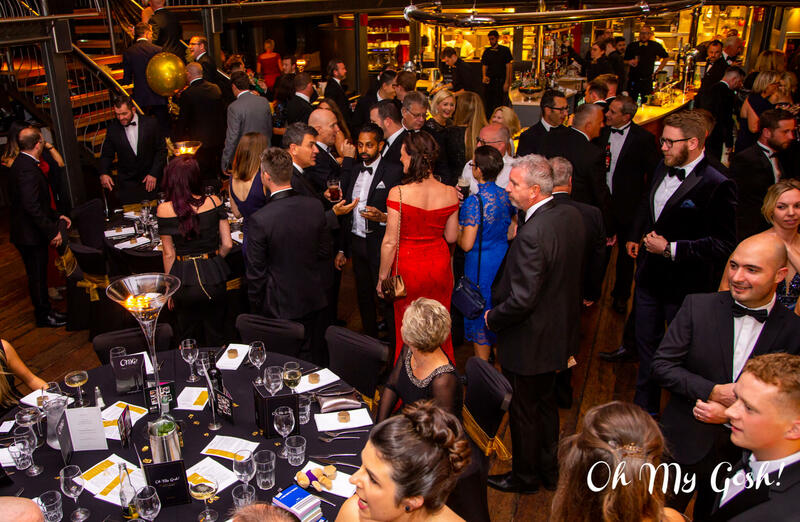 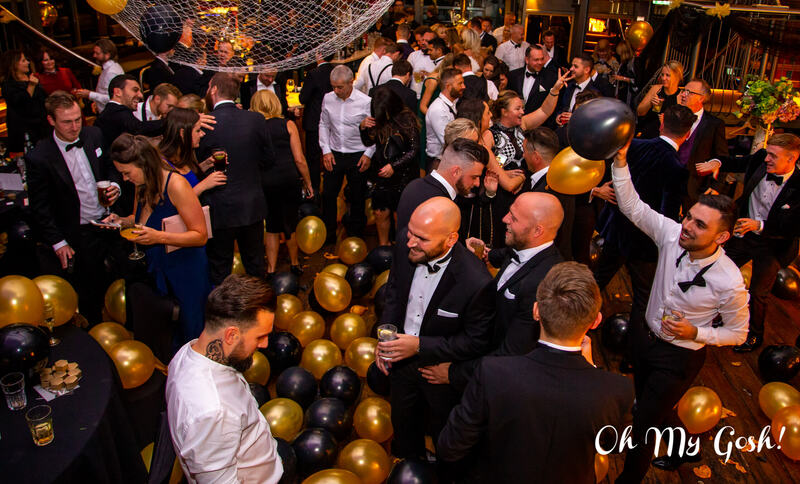 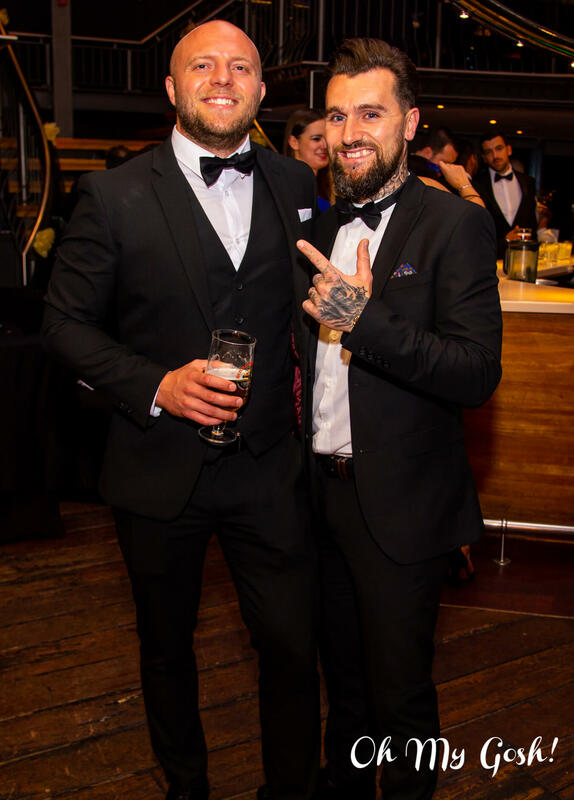 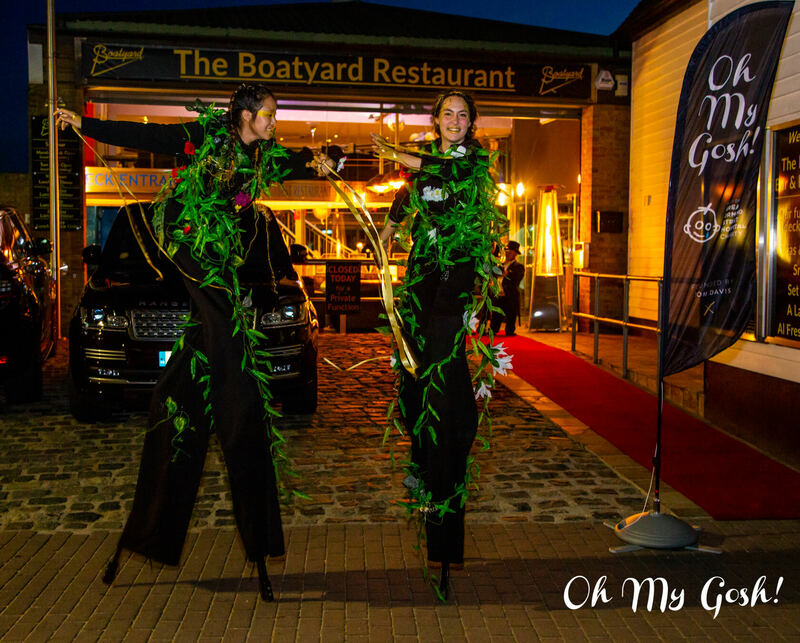 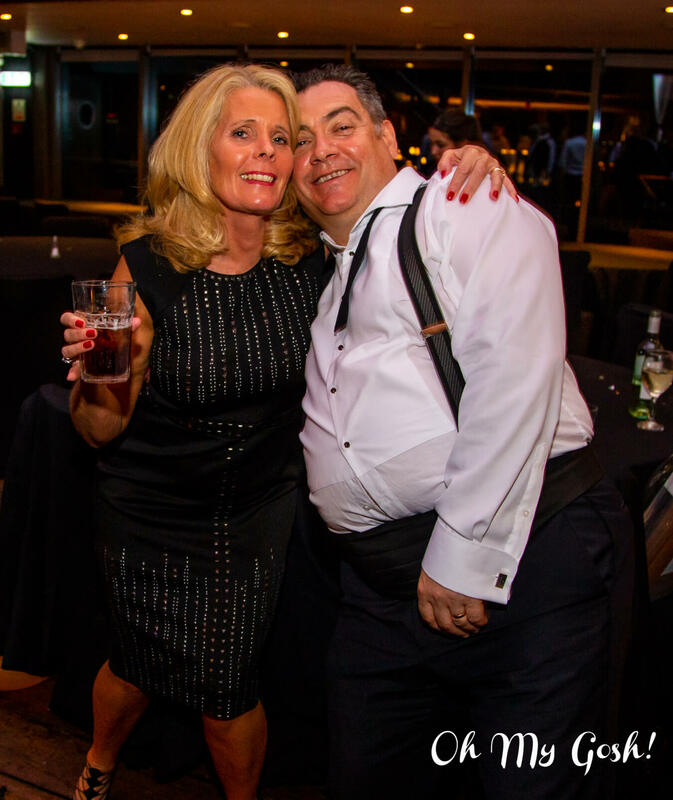 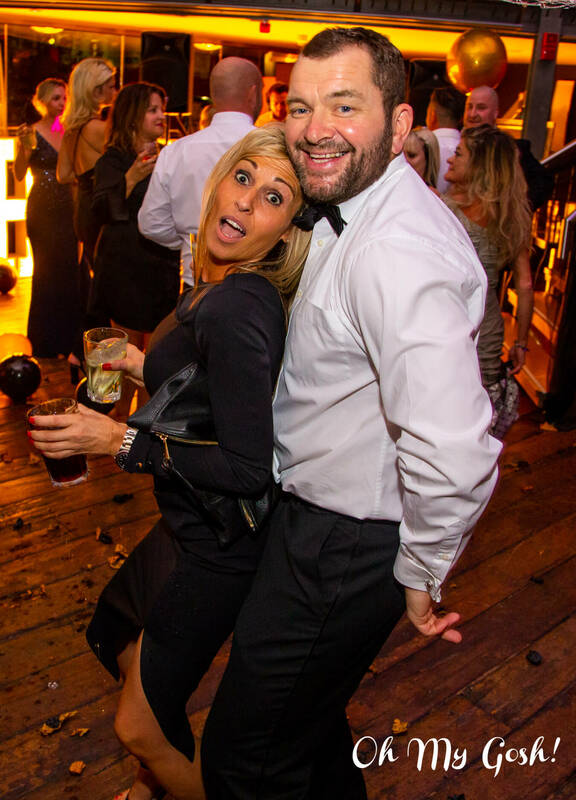 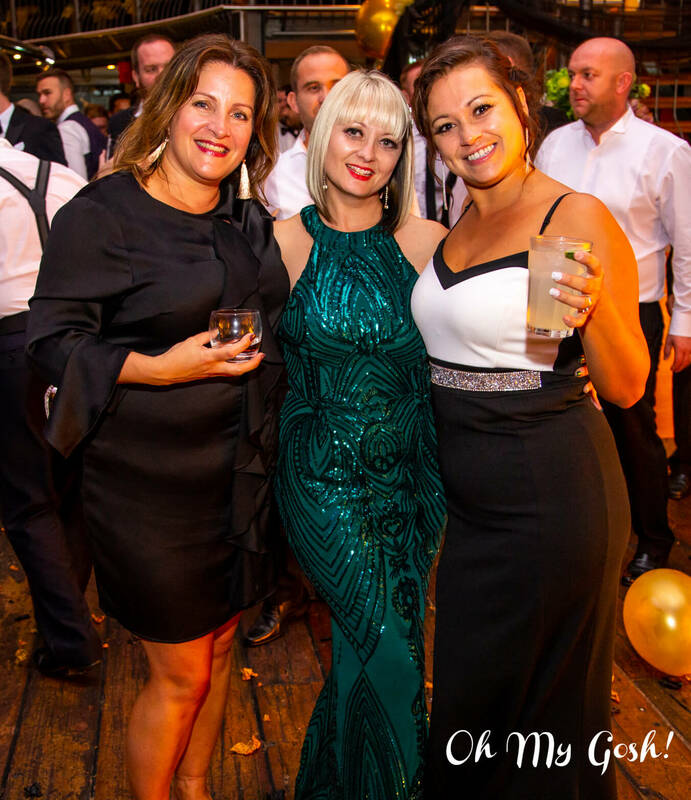 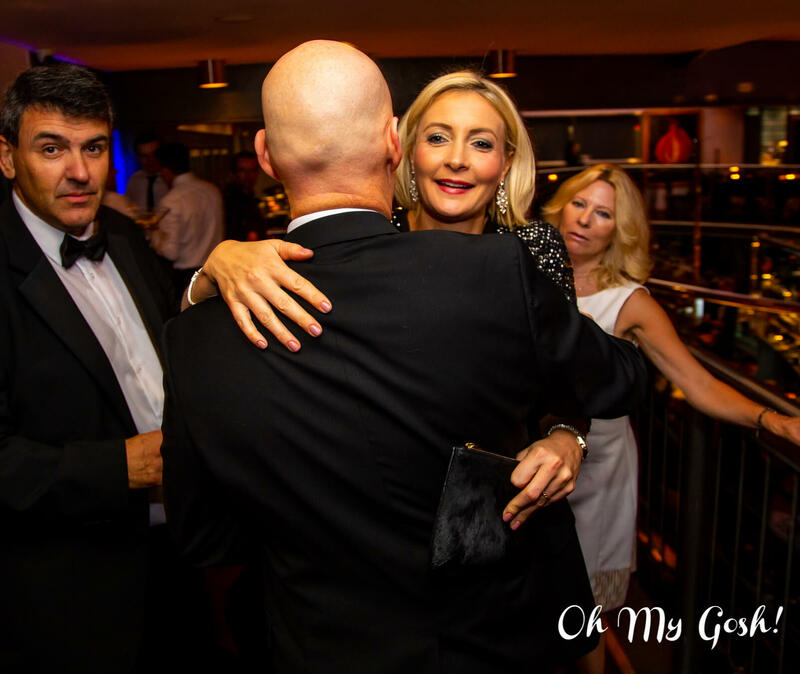 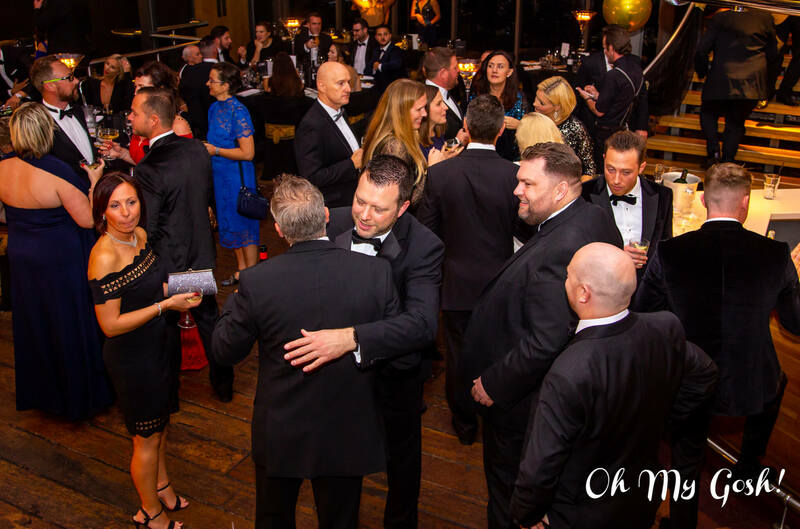 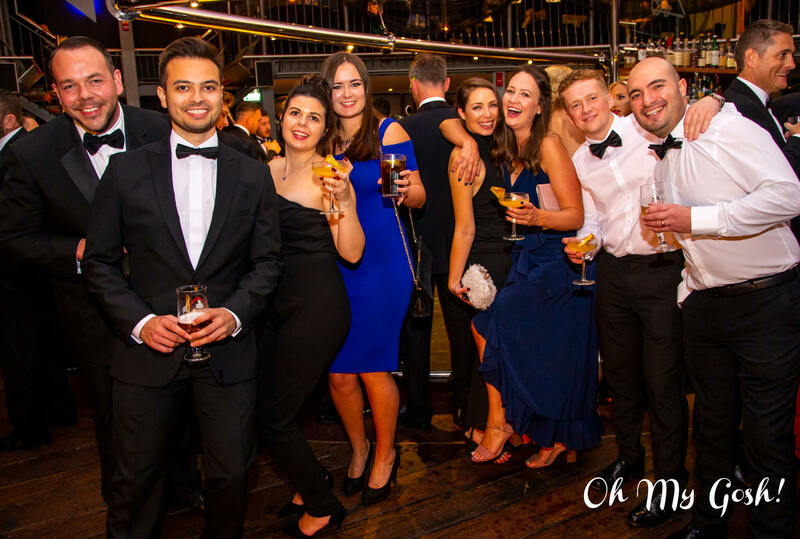 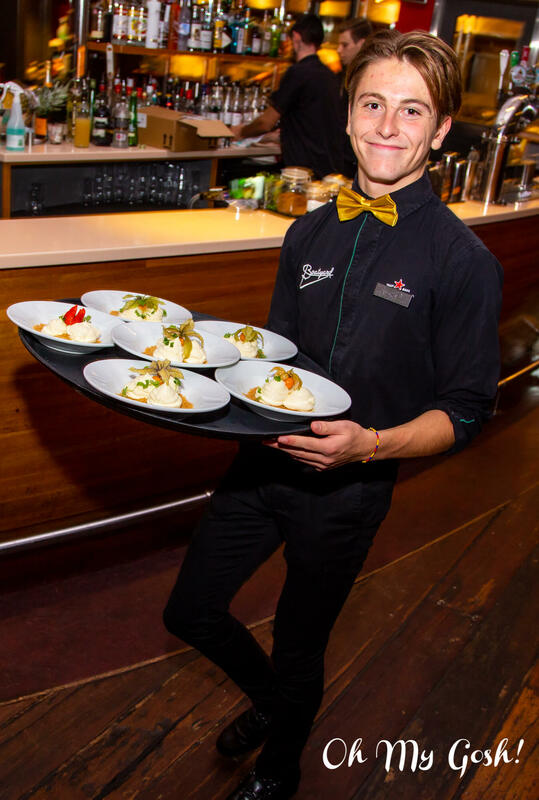 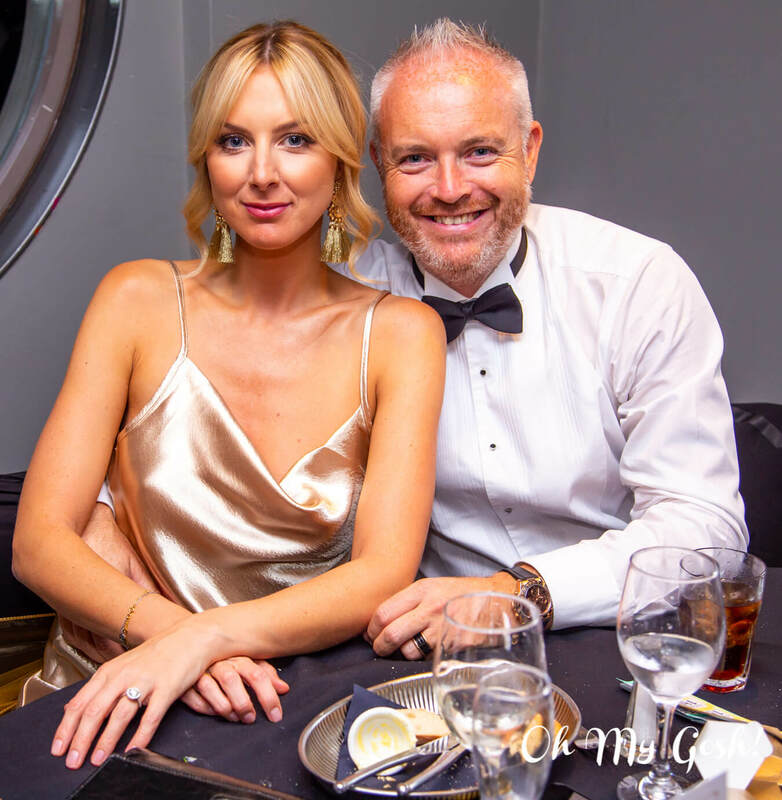 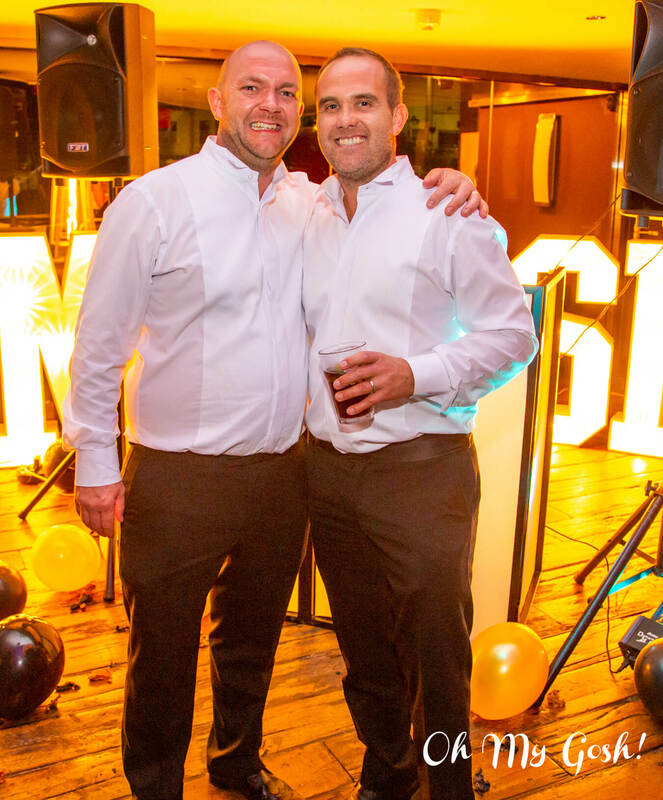 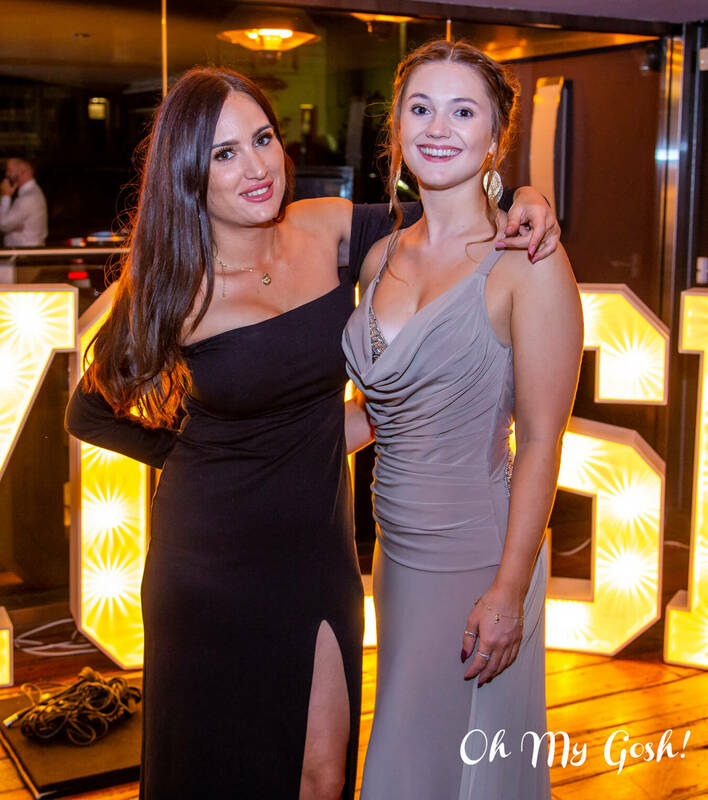 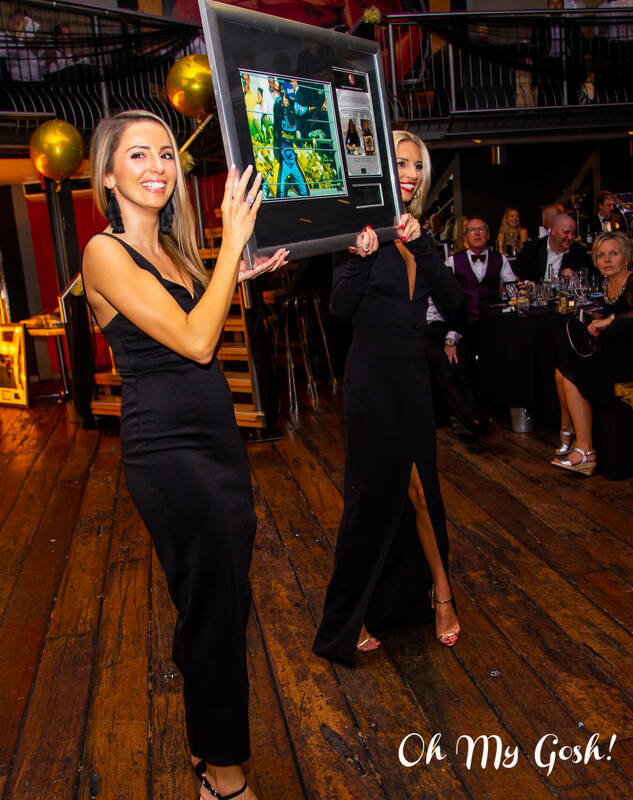 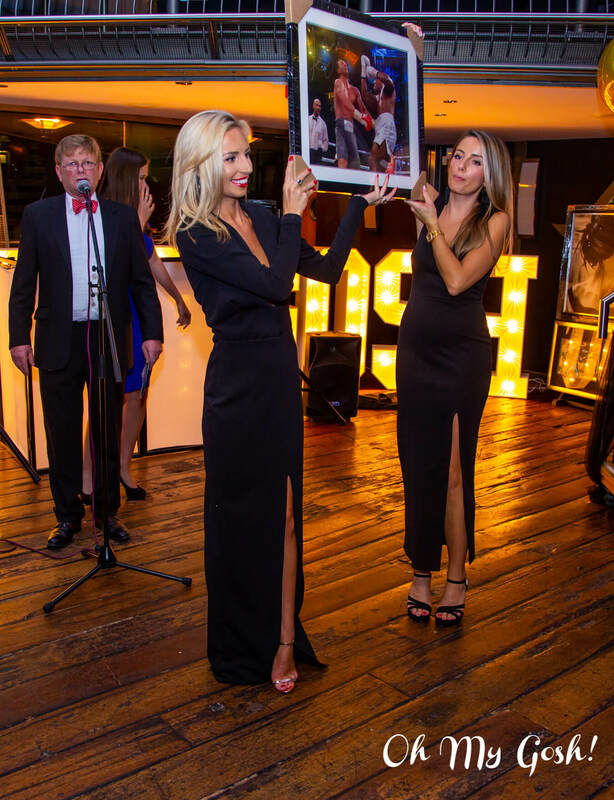 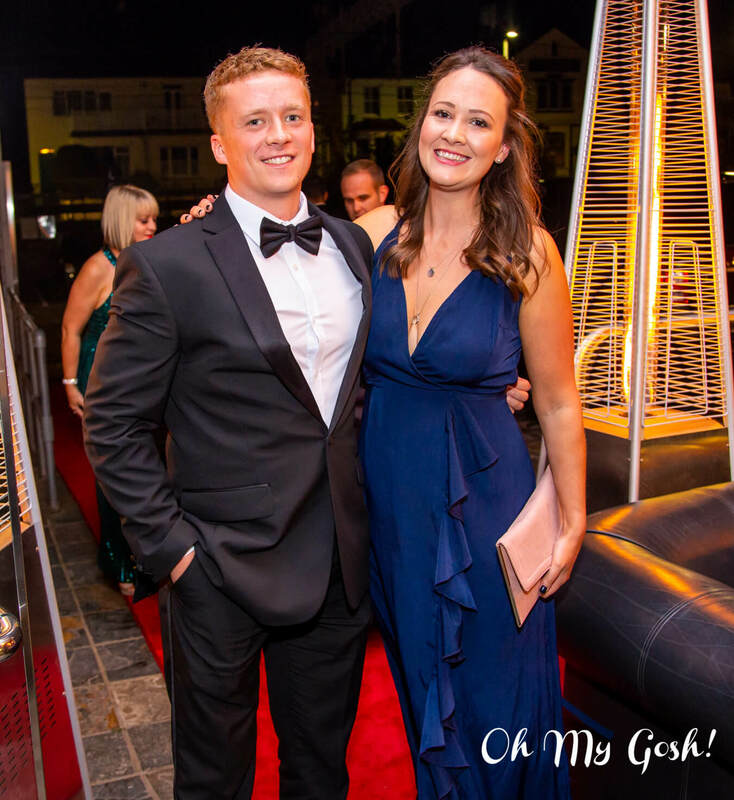 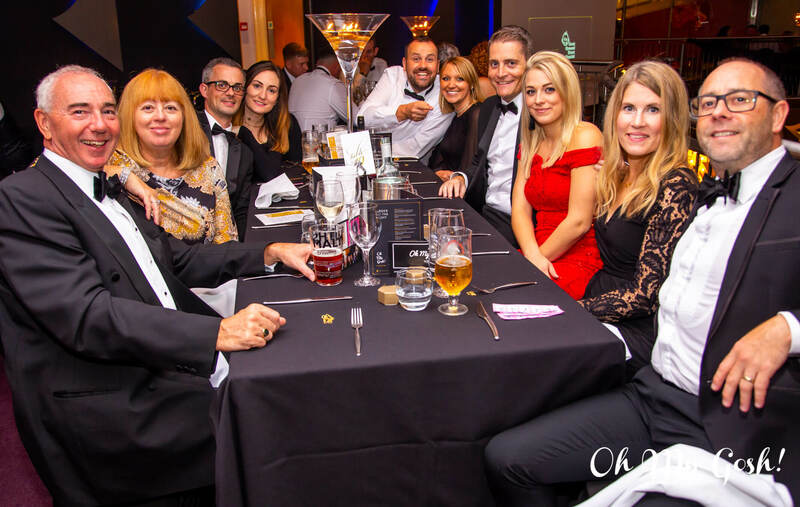 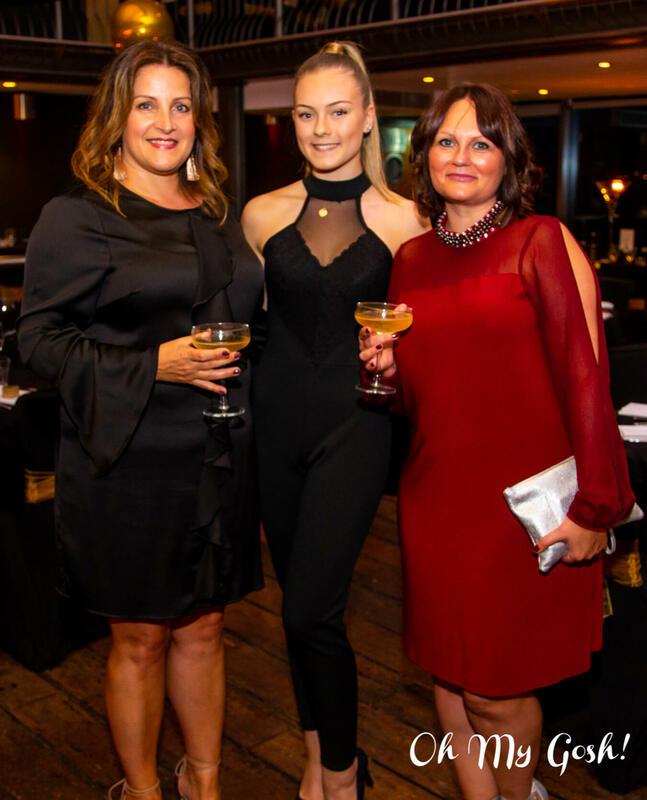 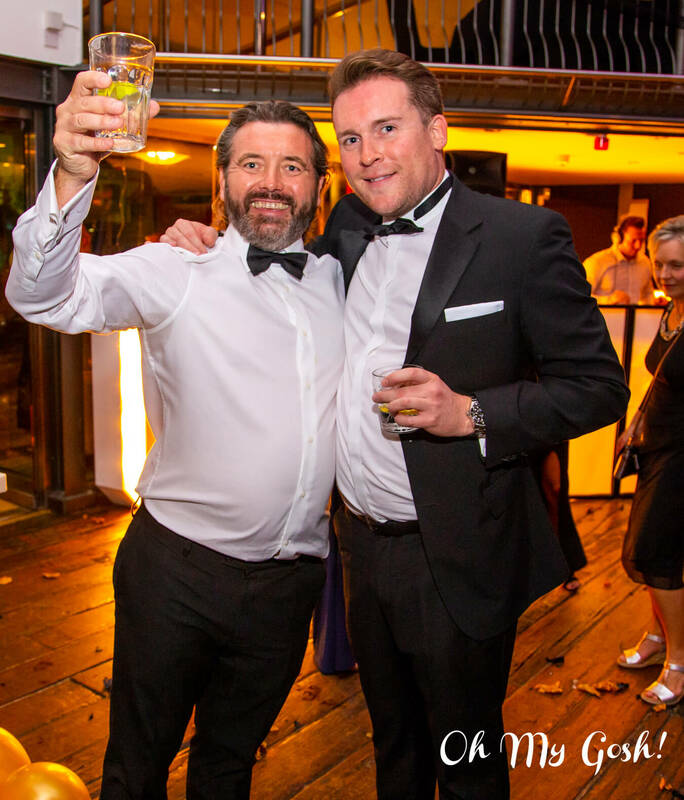 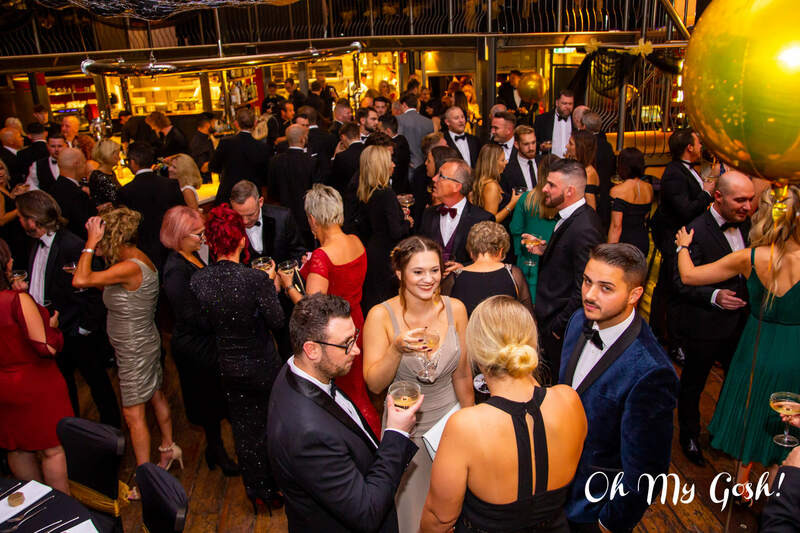 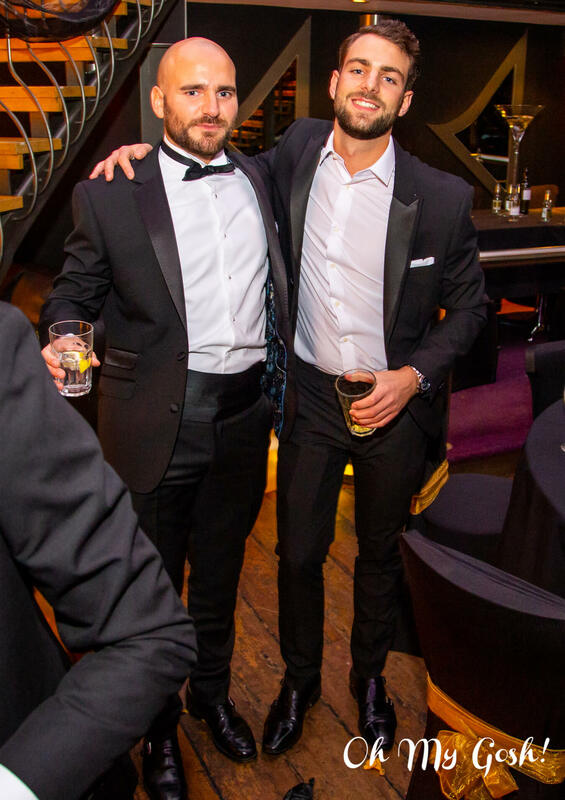 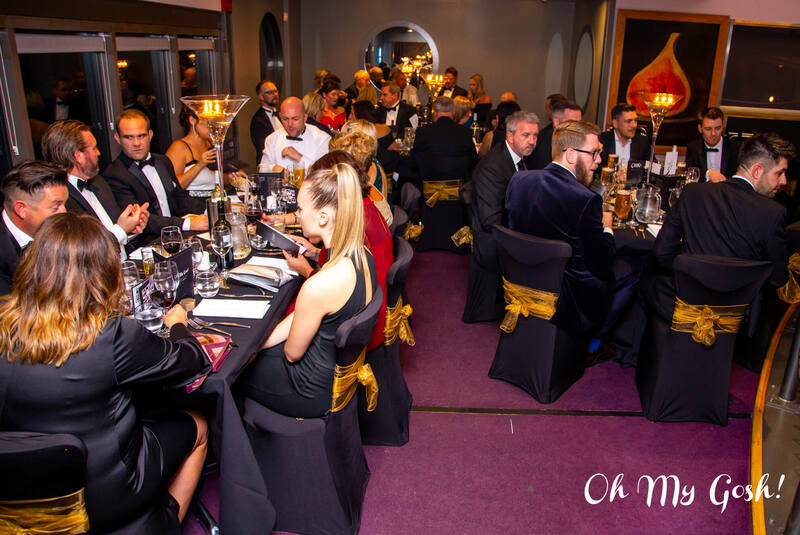 This wonderful evening at the Boatyard in Old Leigh not only celebrated the achievement of our climbers, but raised yet more funds for Great Ormond Street, next year we hope to raise even more! 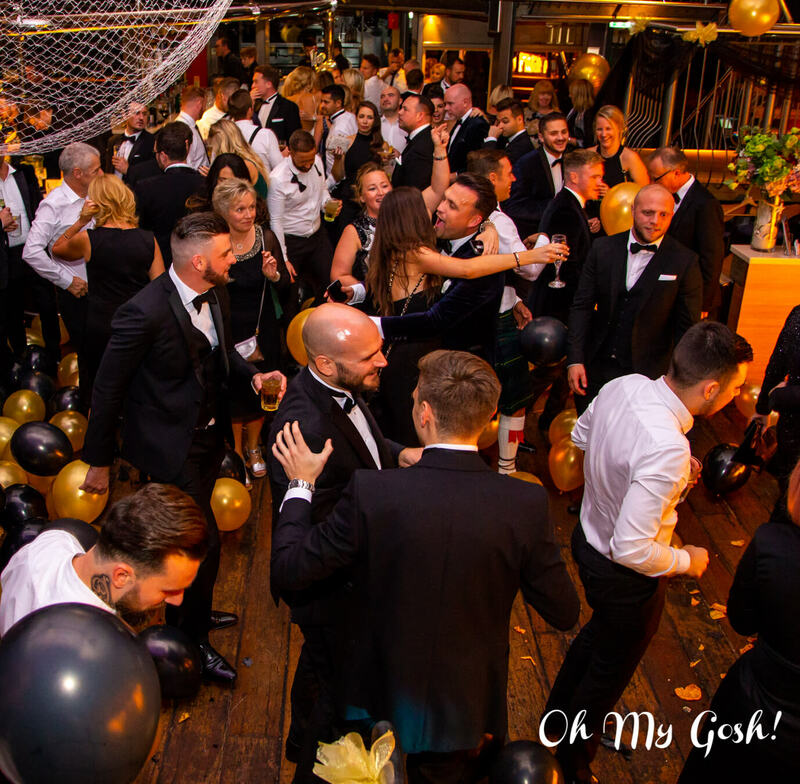 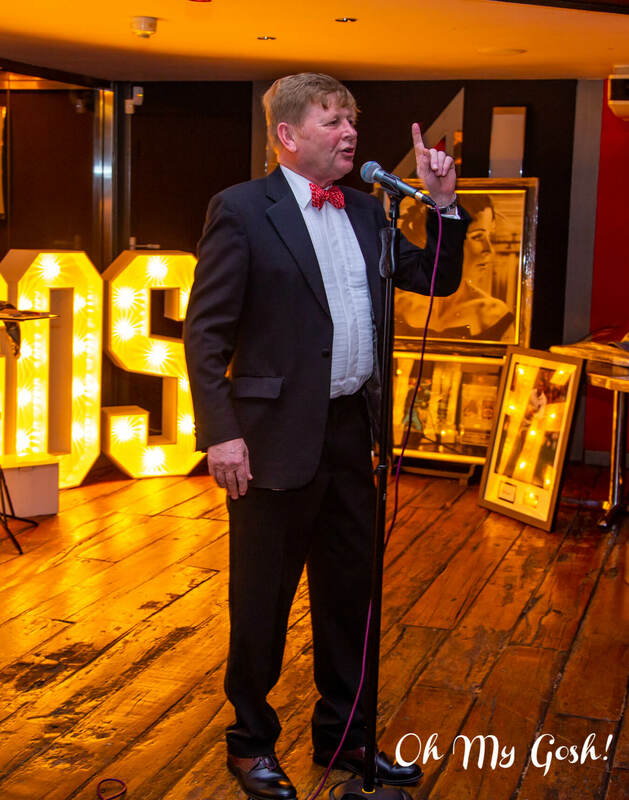 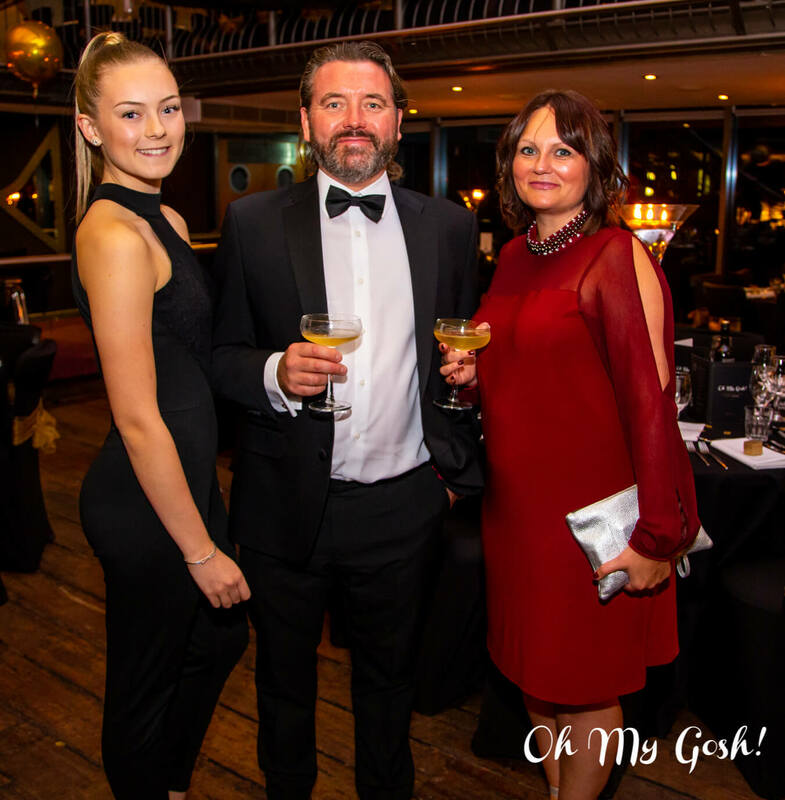 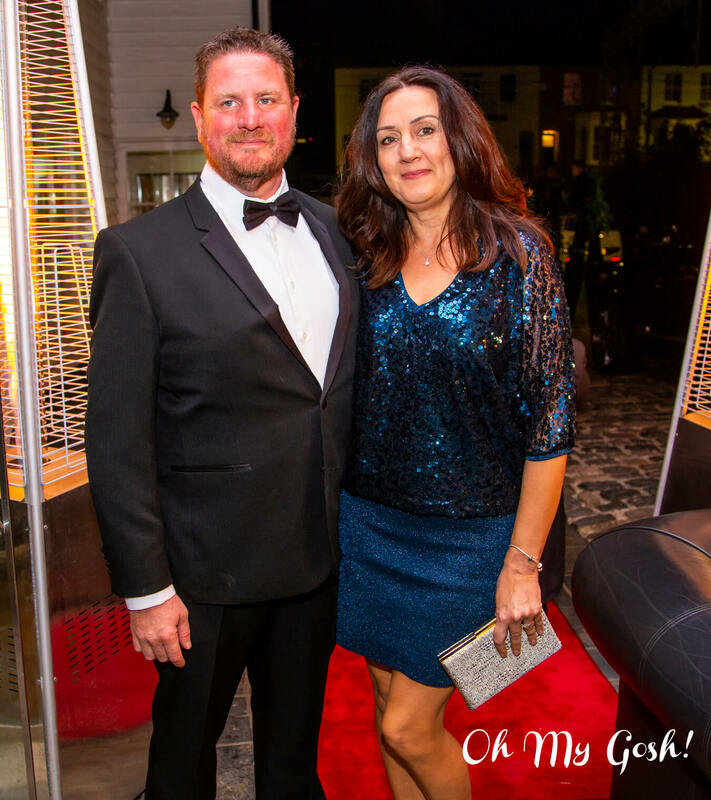 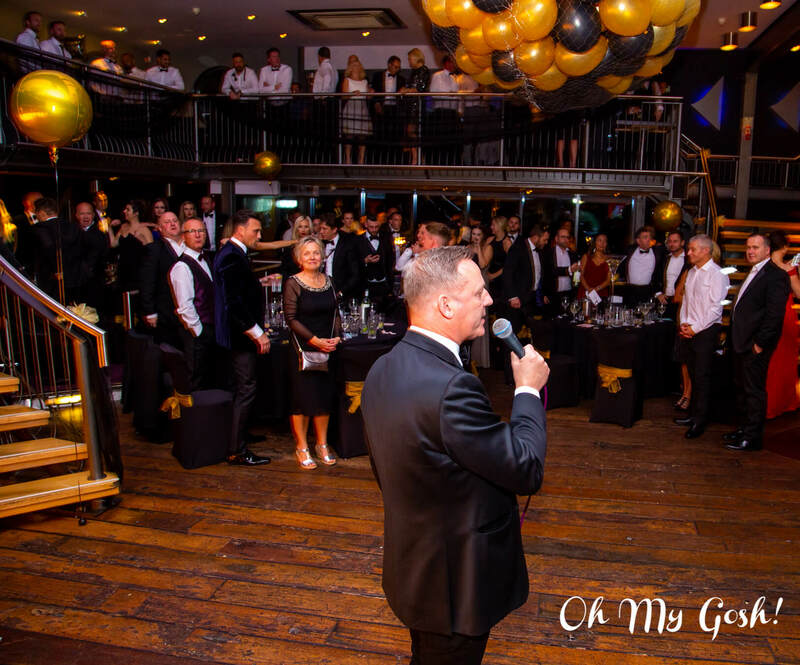 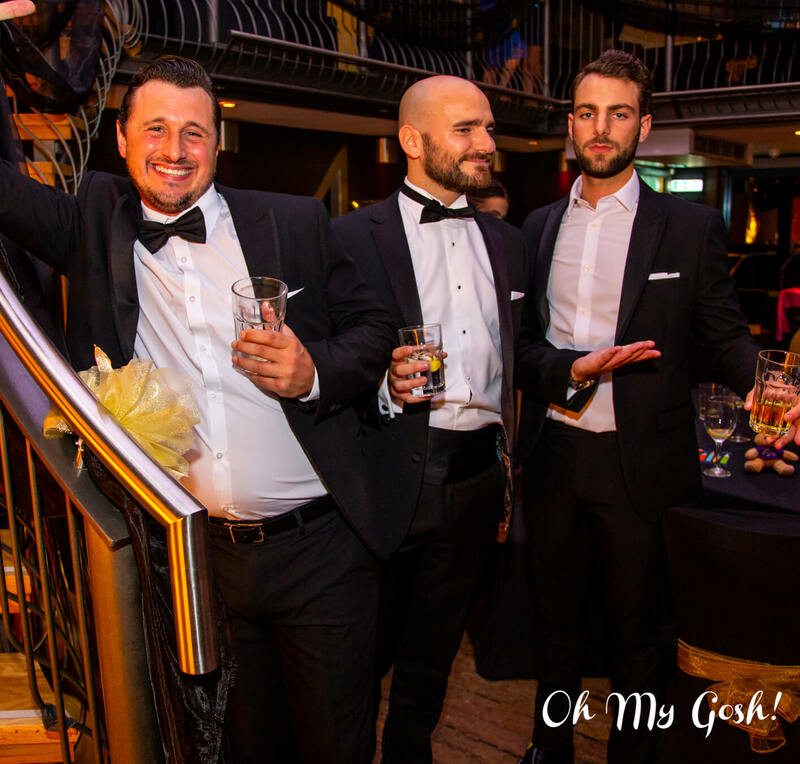 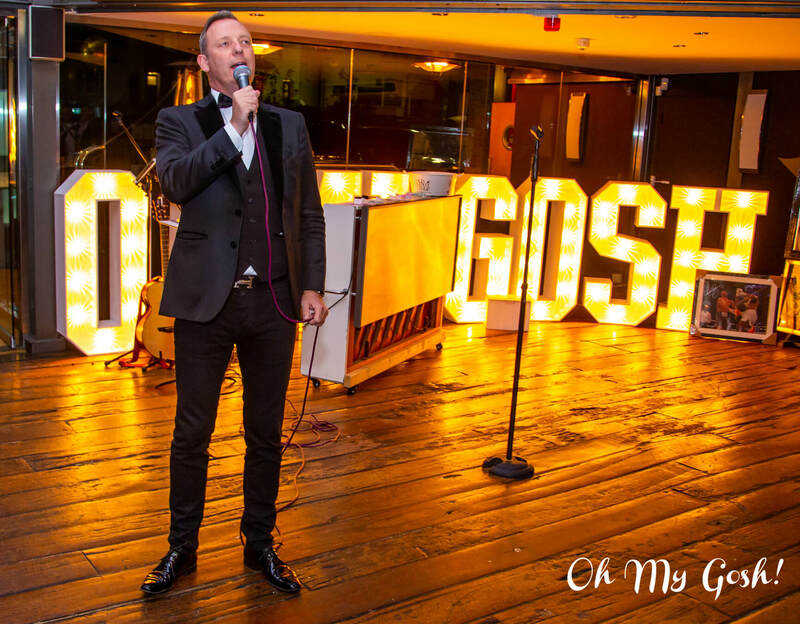 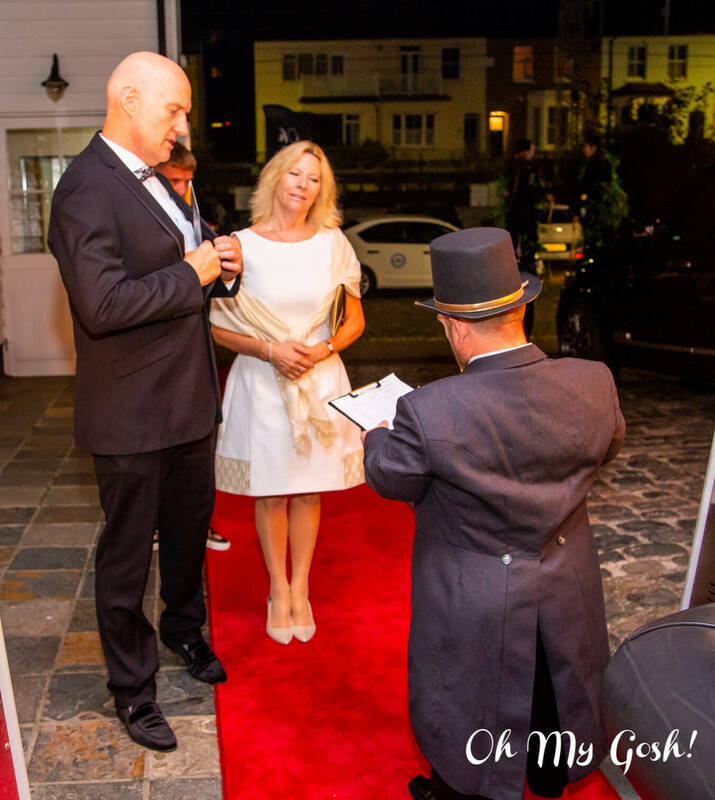 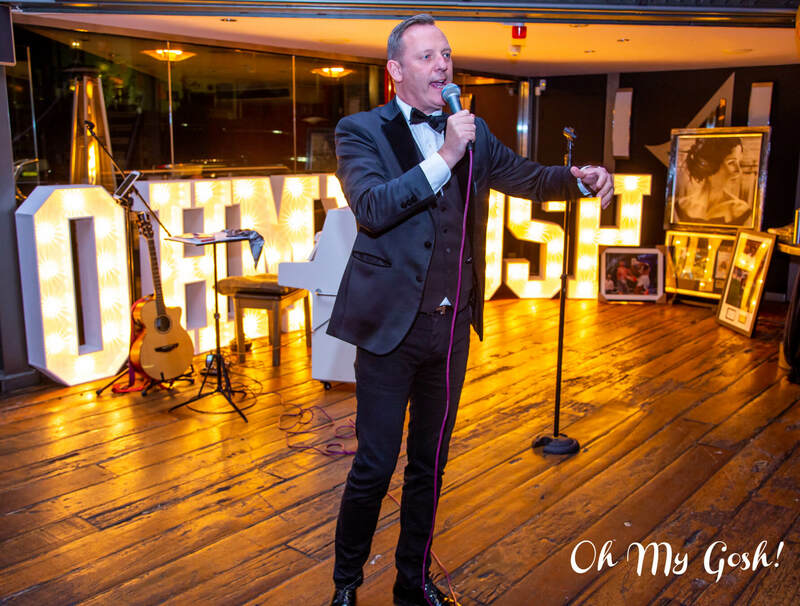 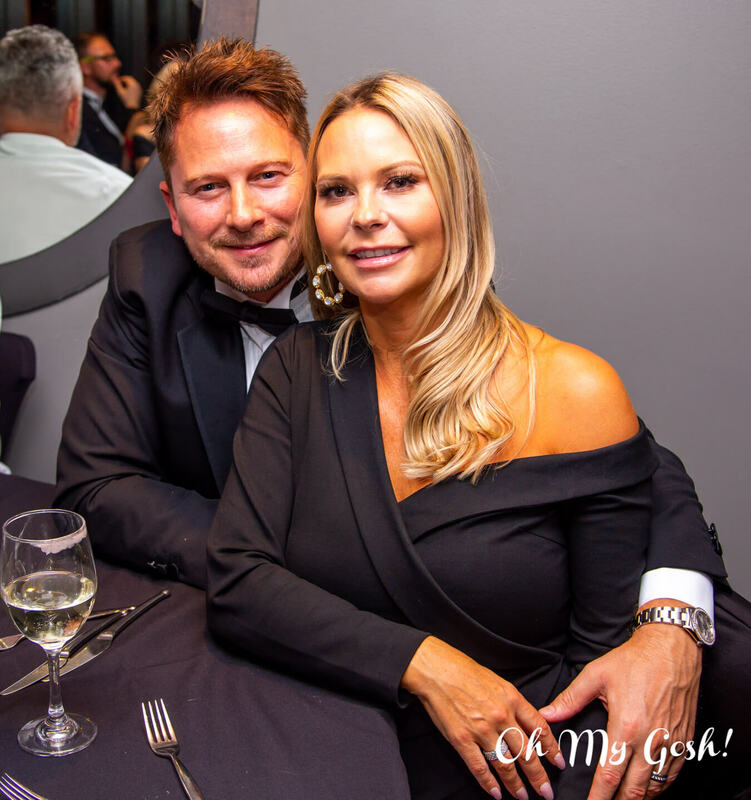 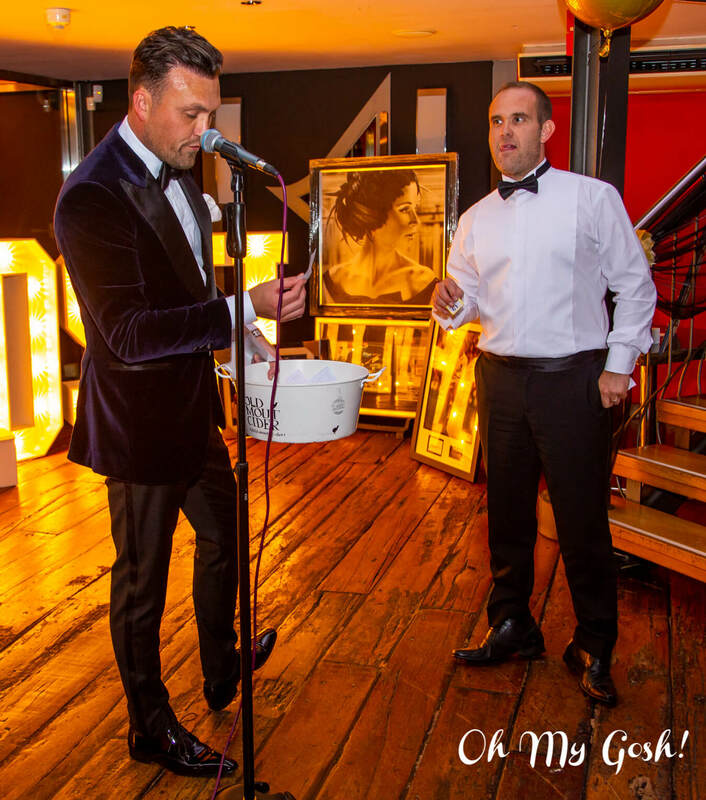 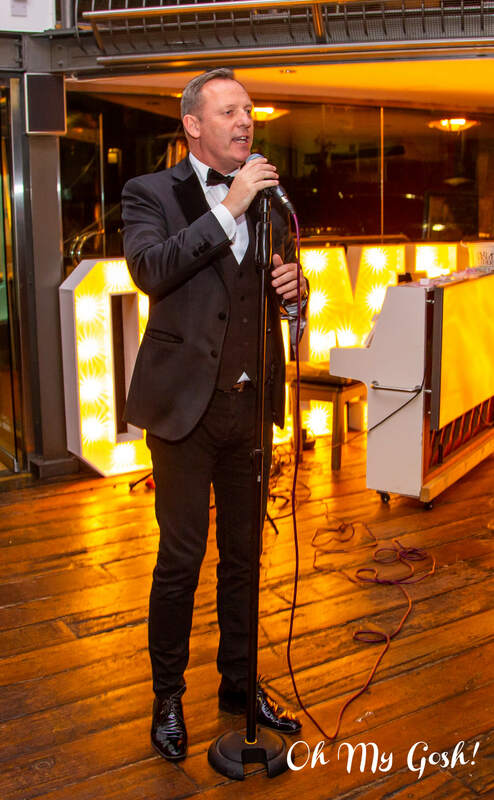 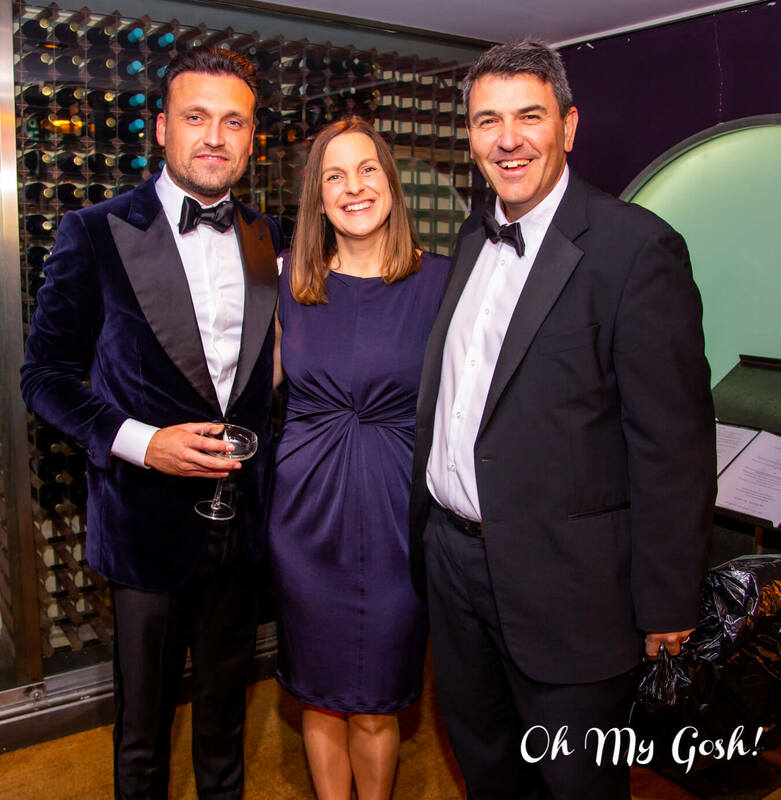 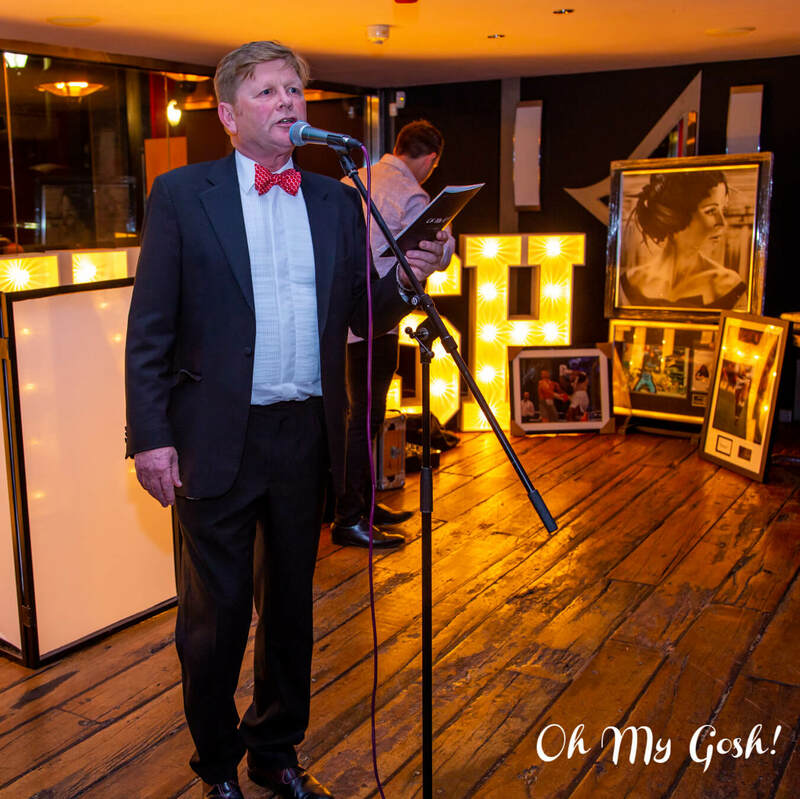 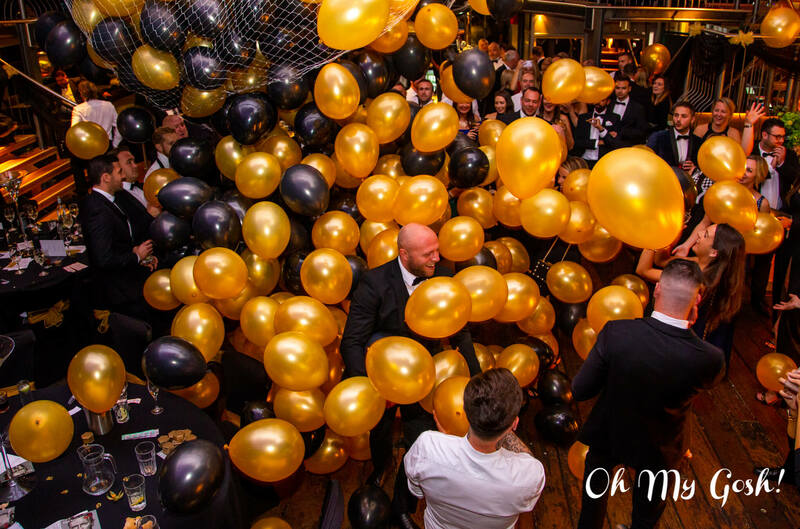 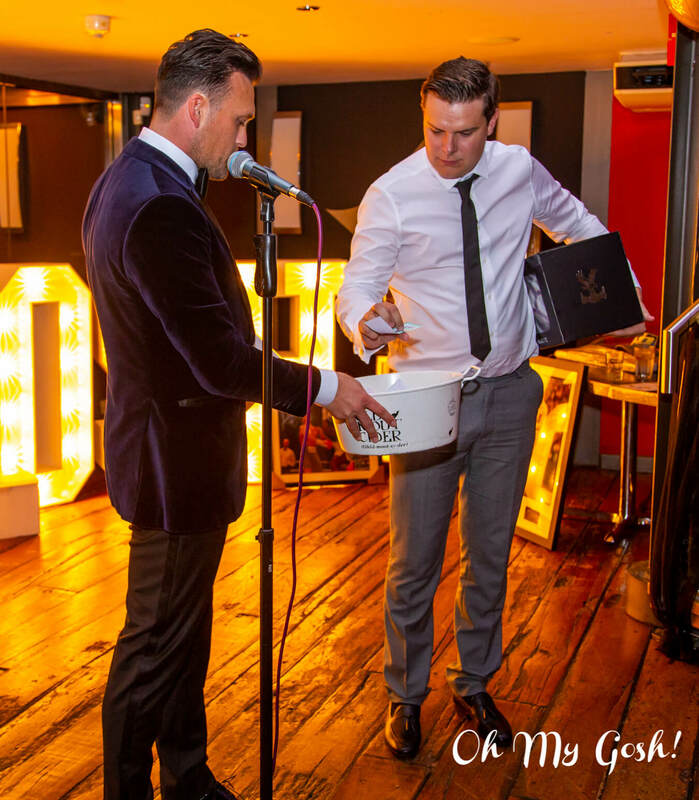 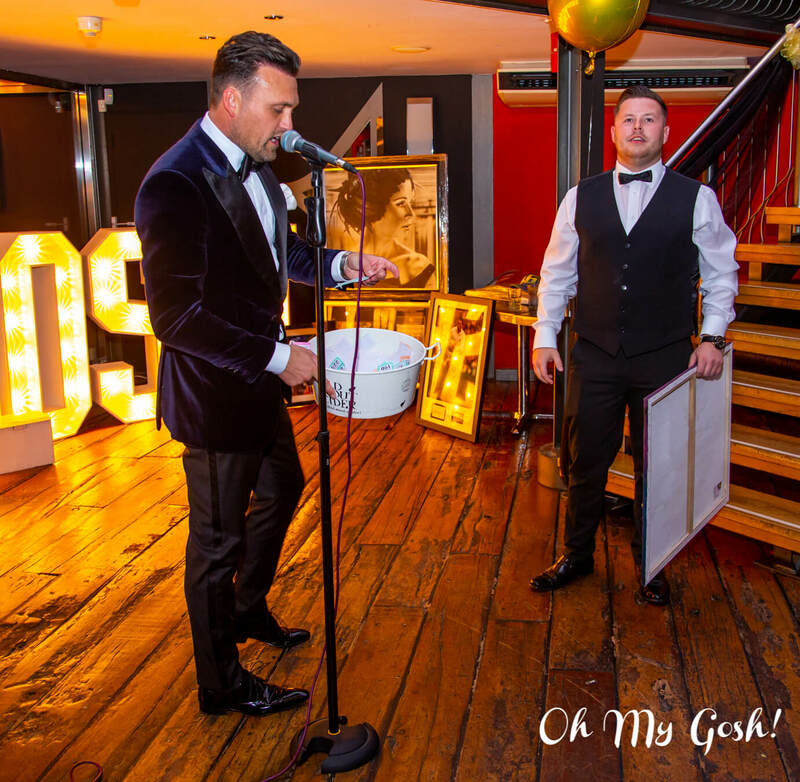 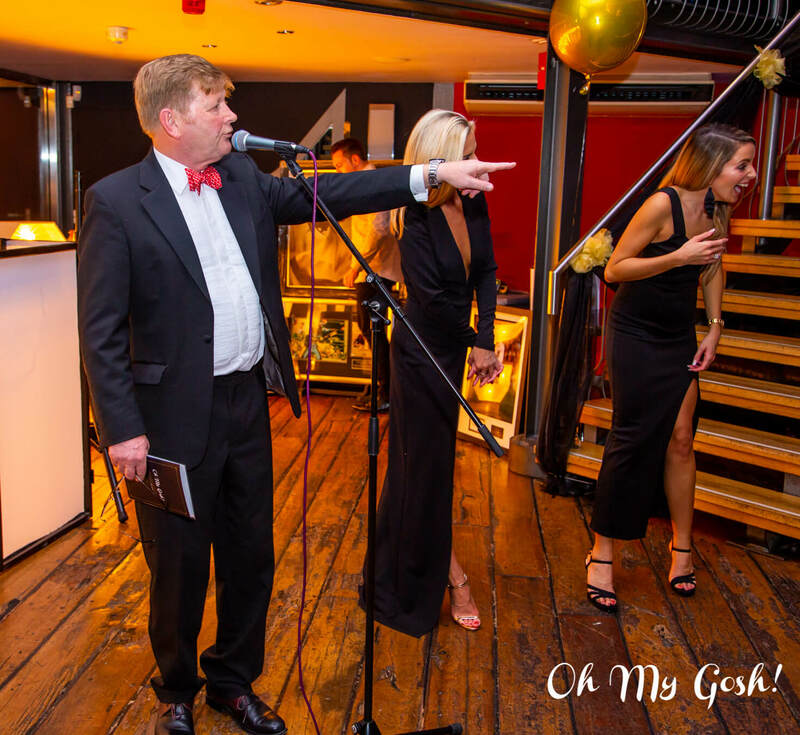 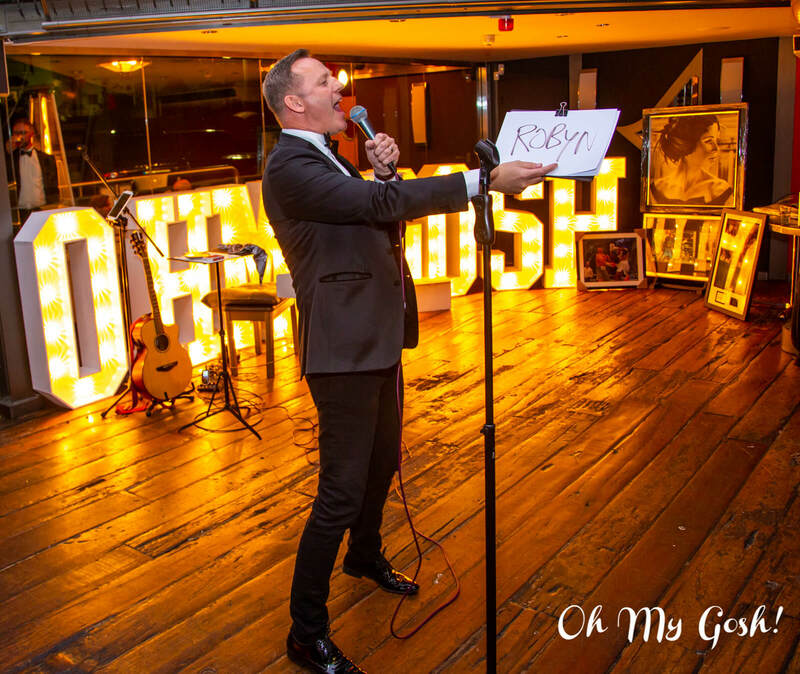 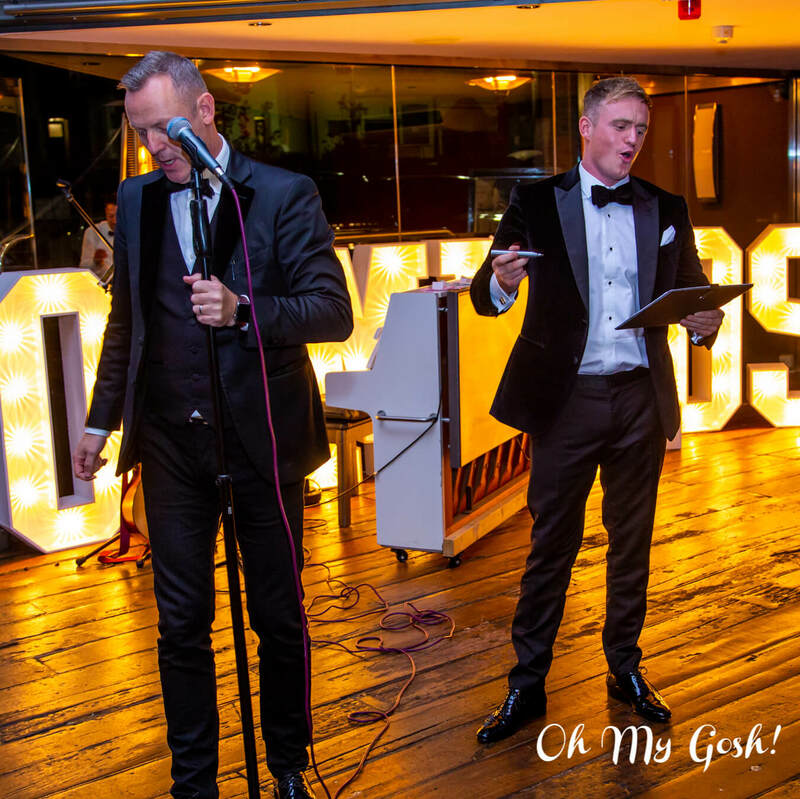 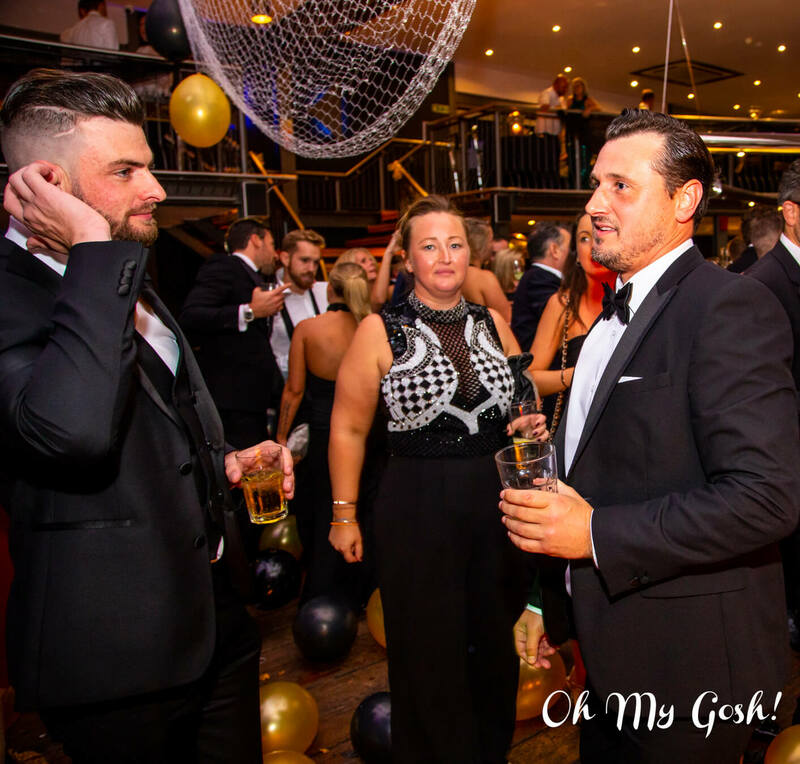 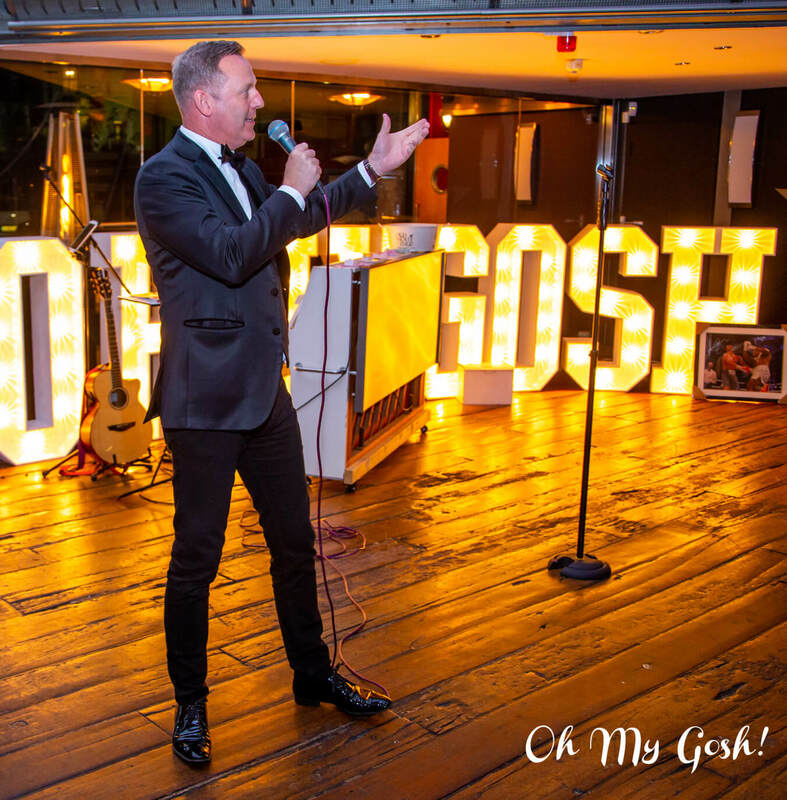 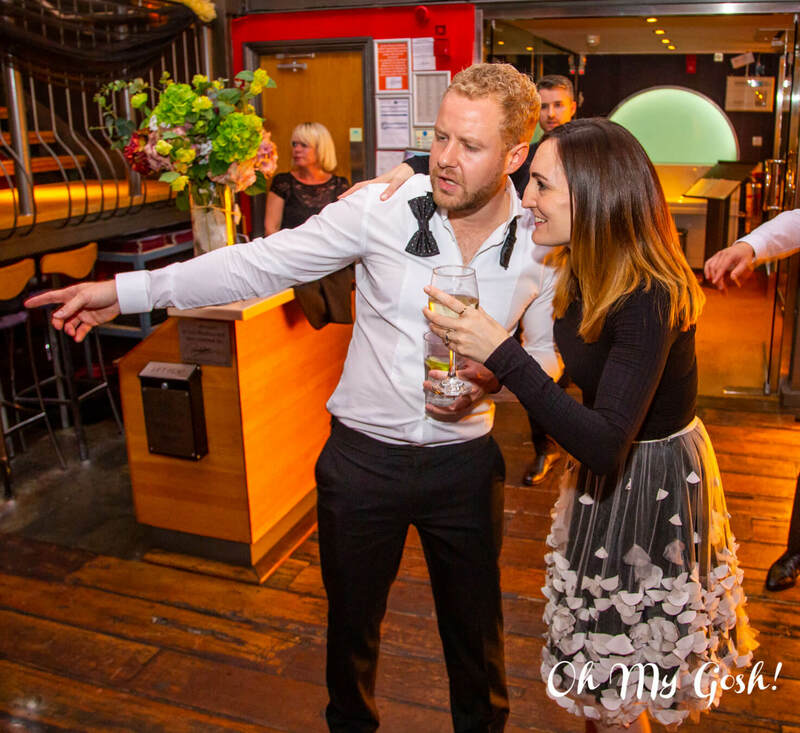 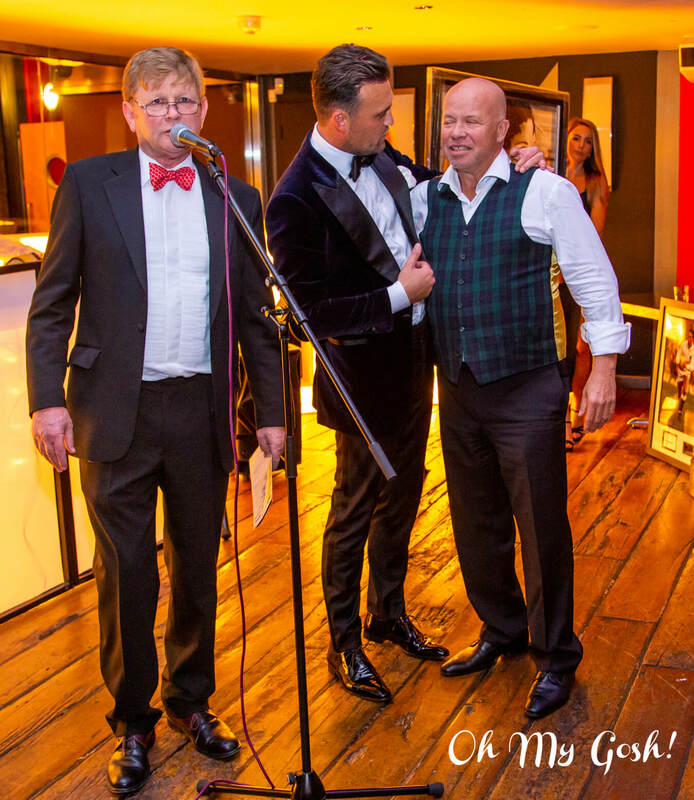 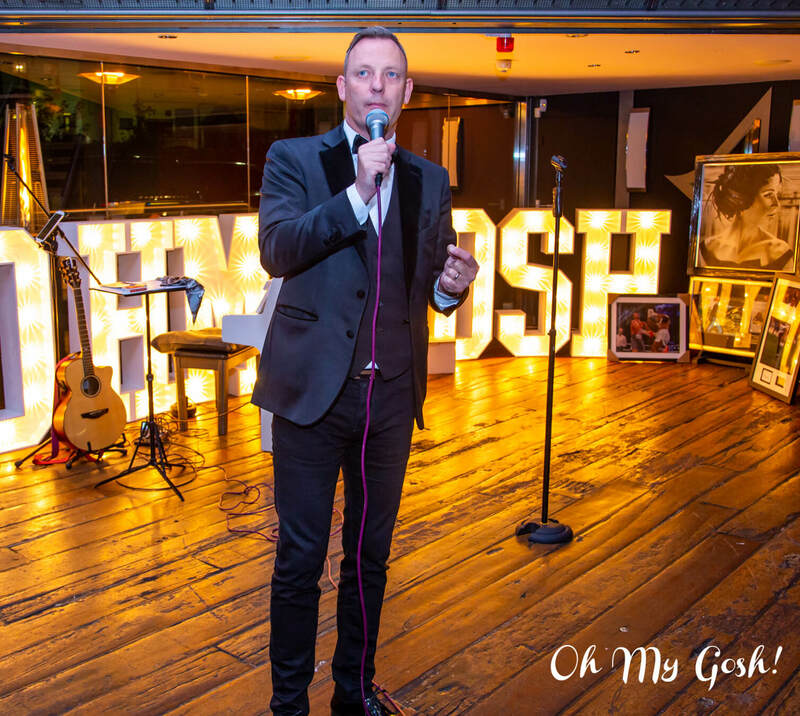 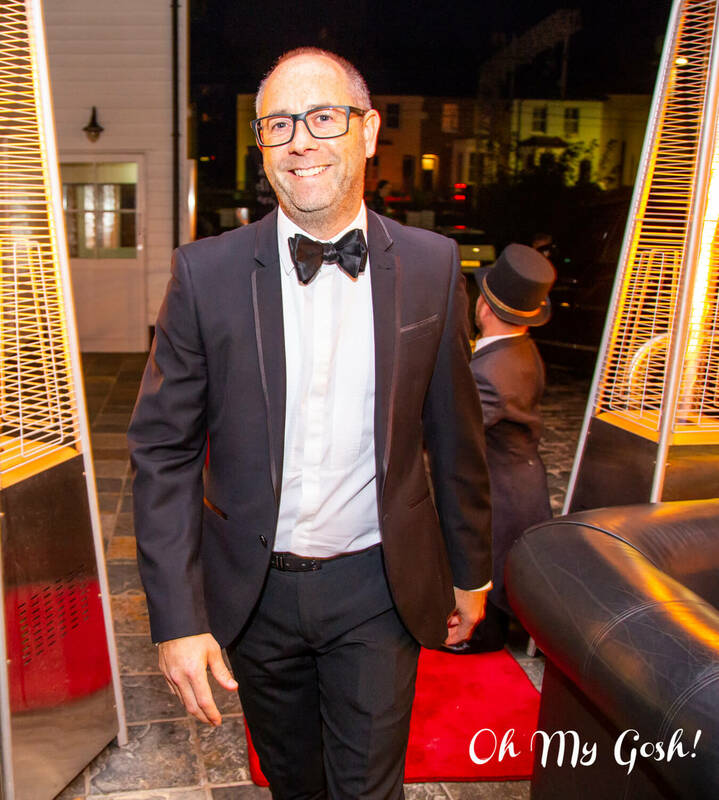 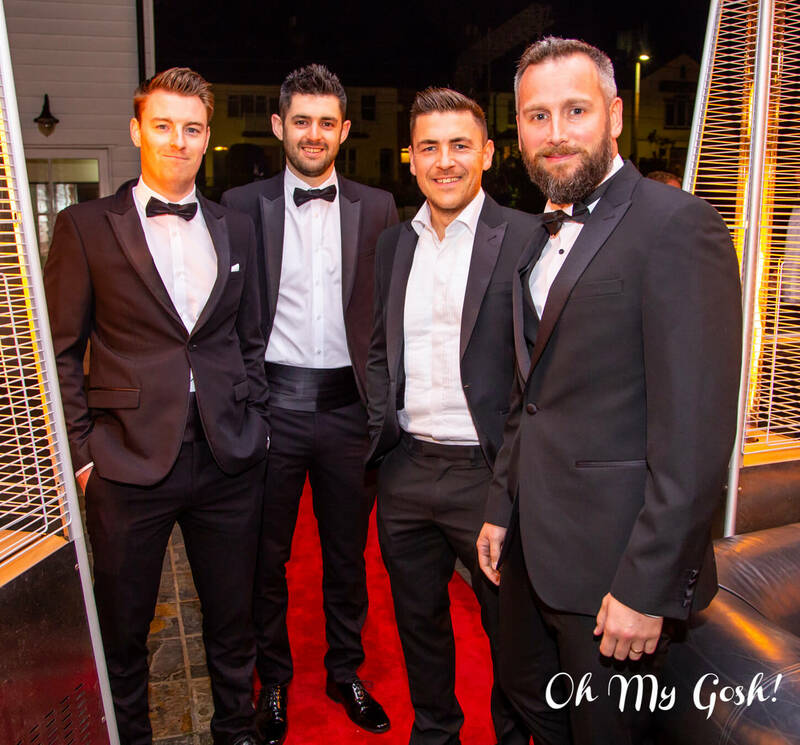 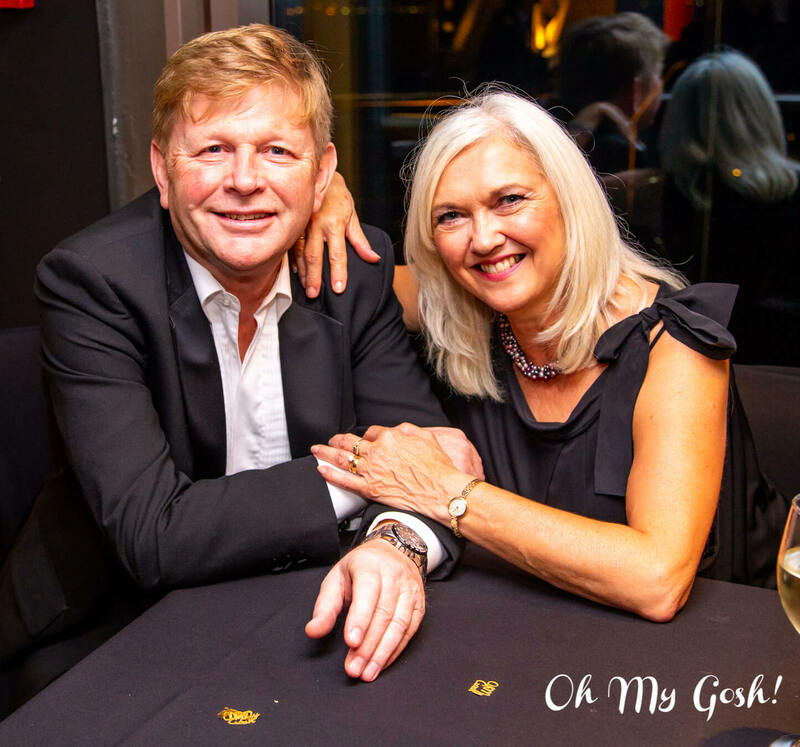 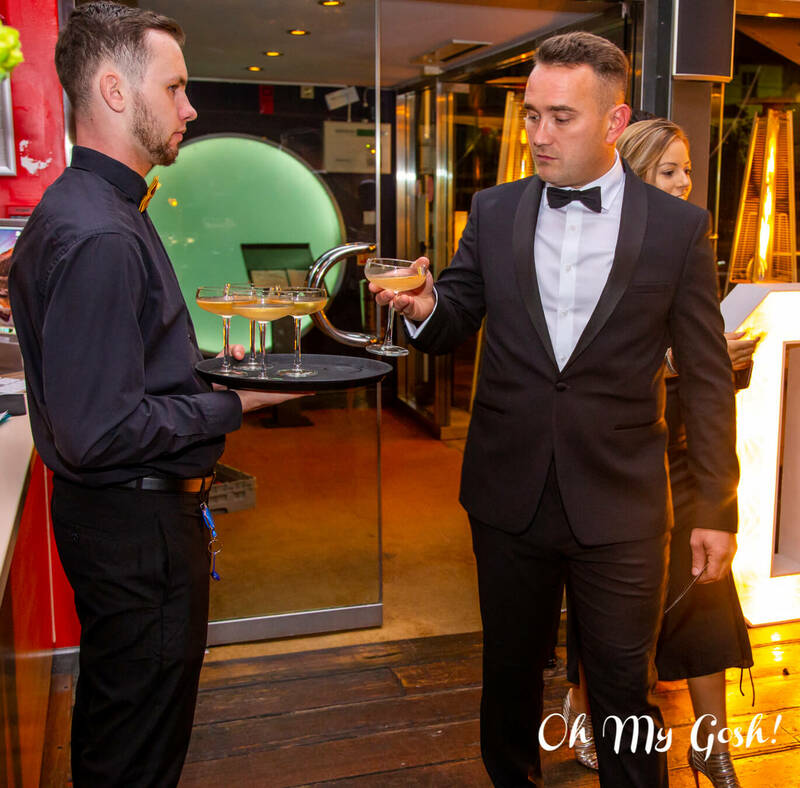 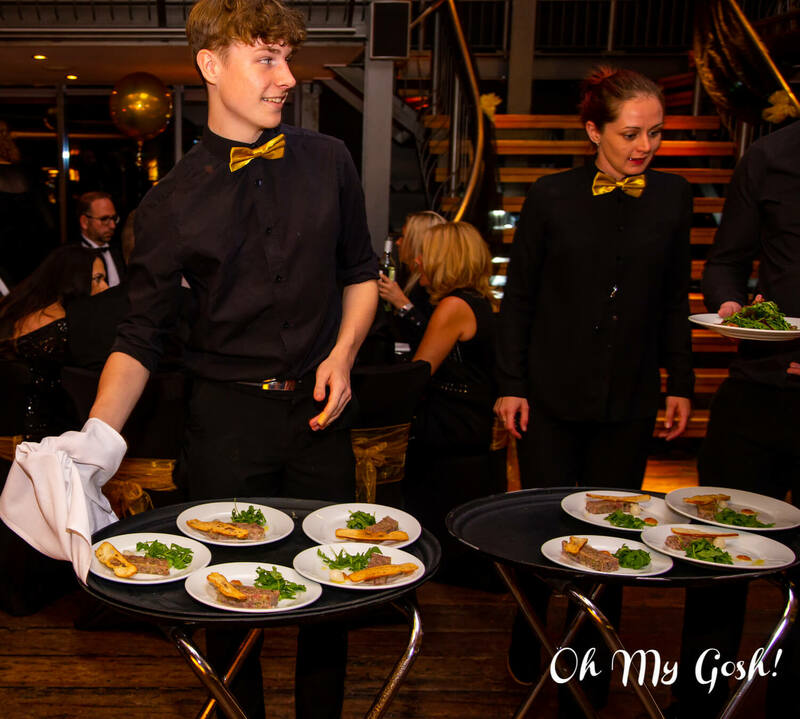 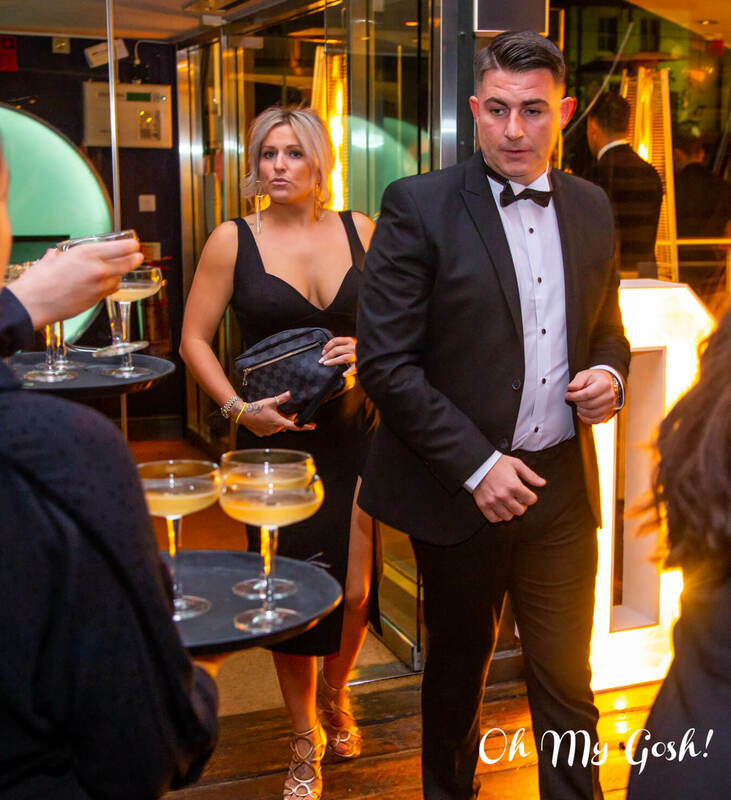 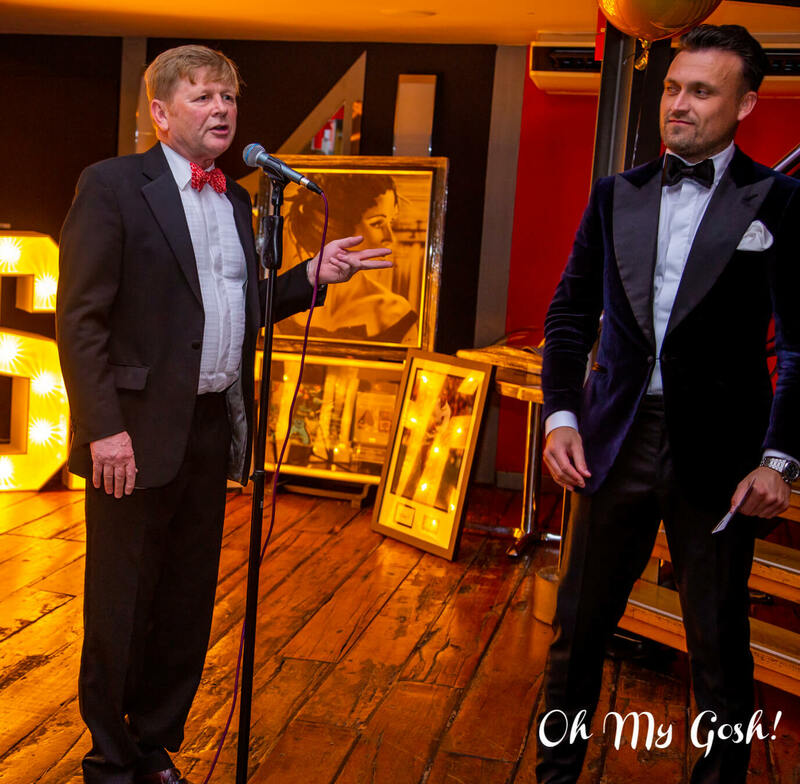 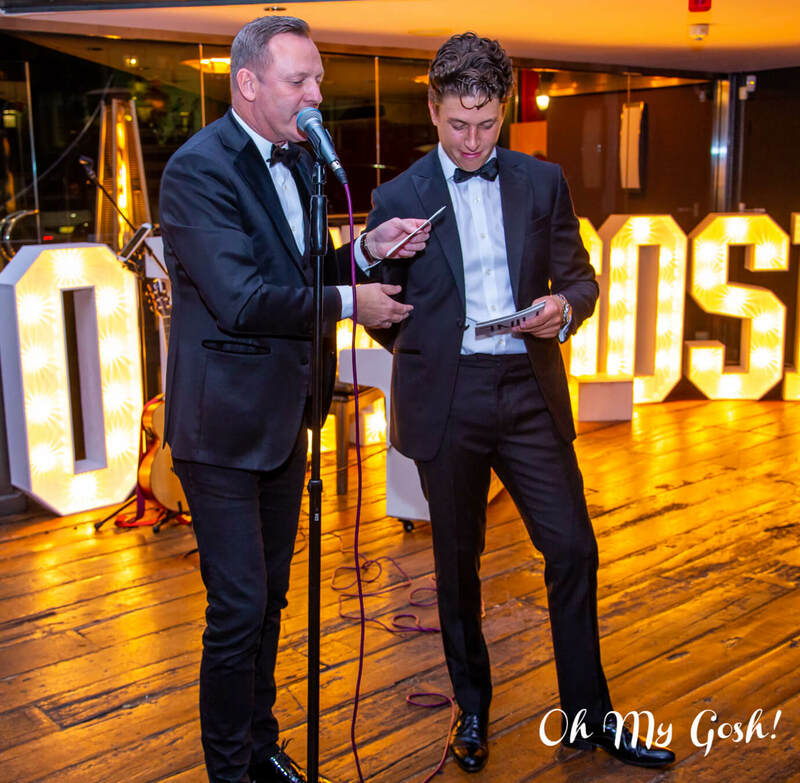 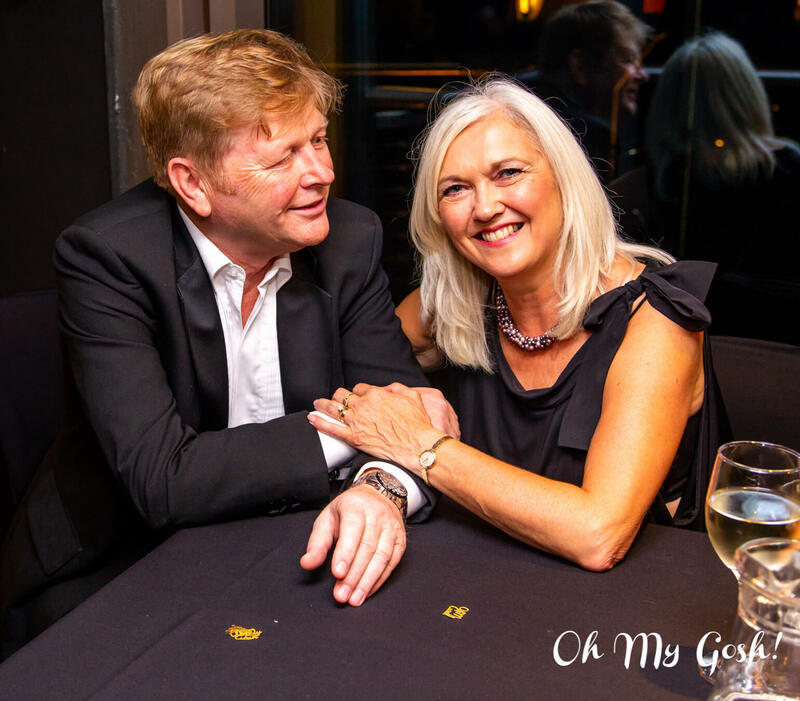 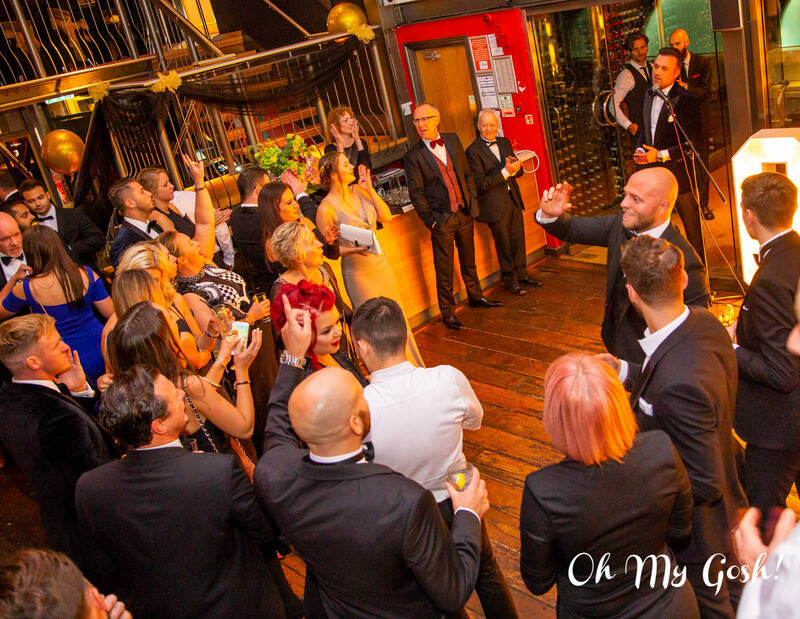 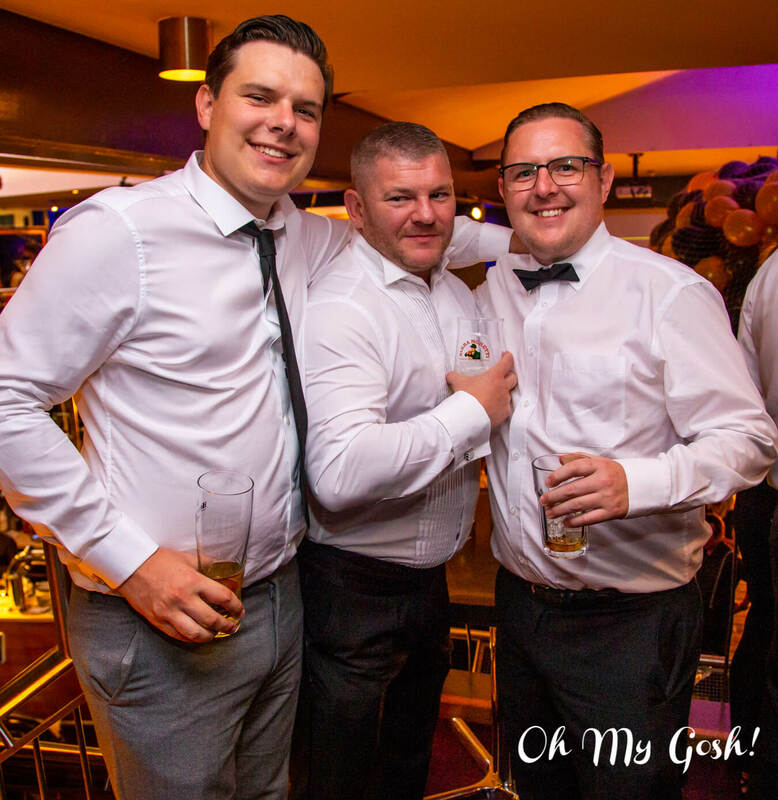 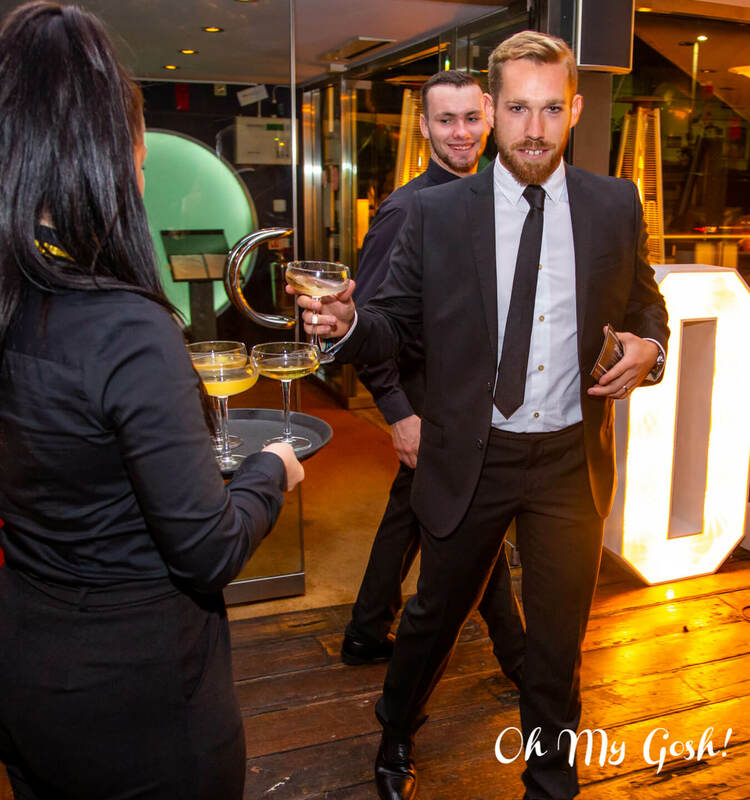 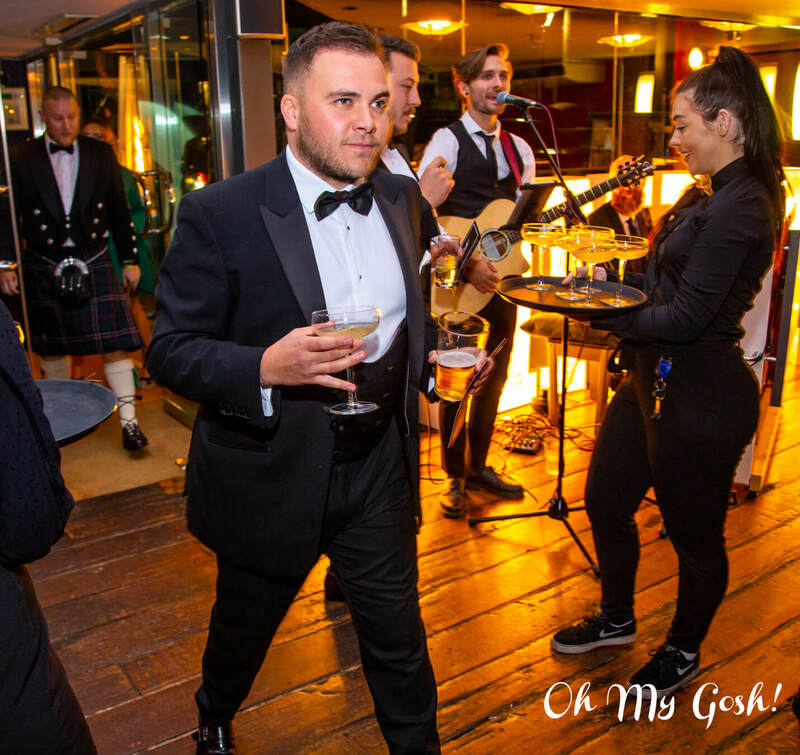 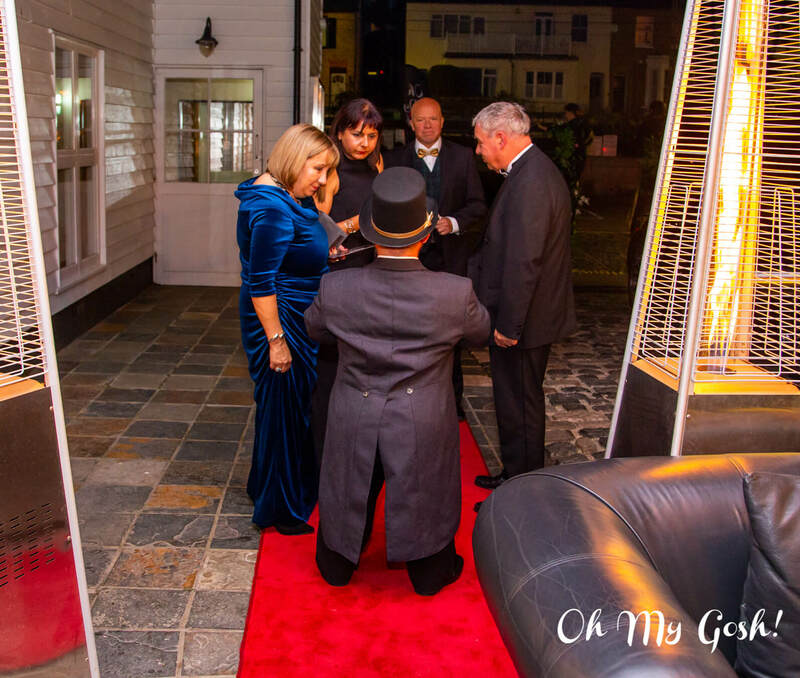 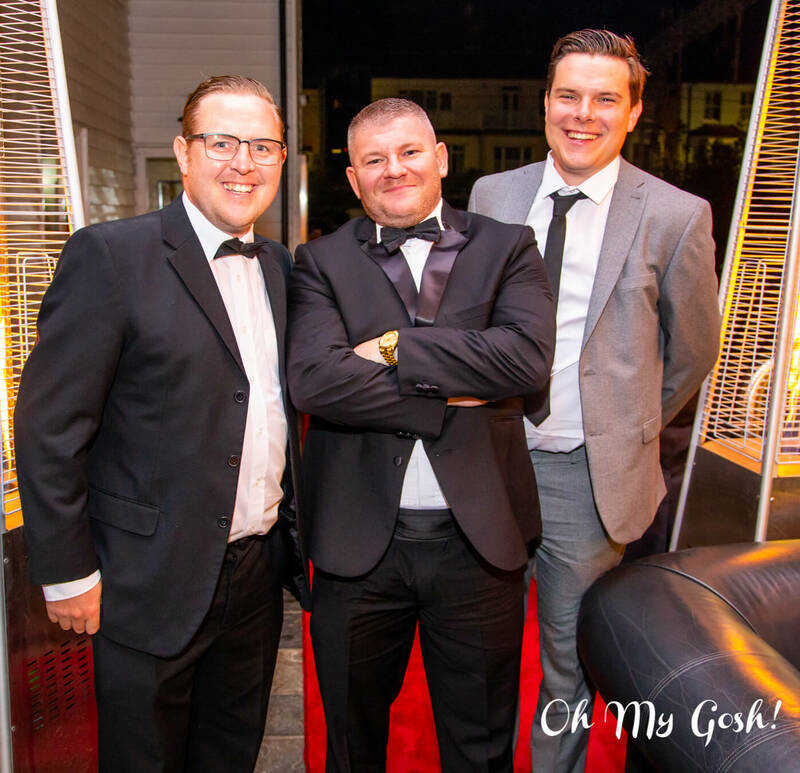 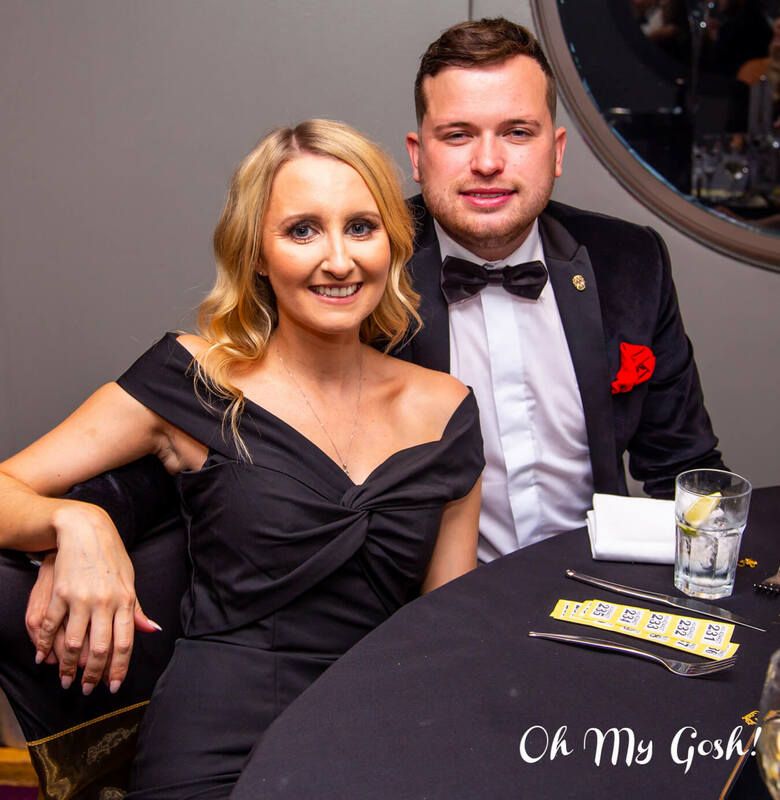 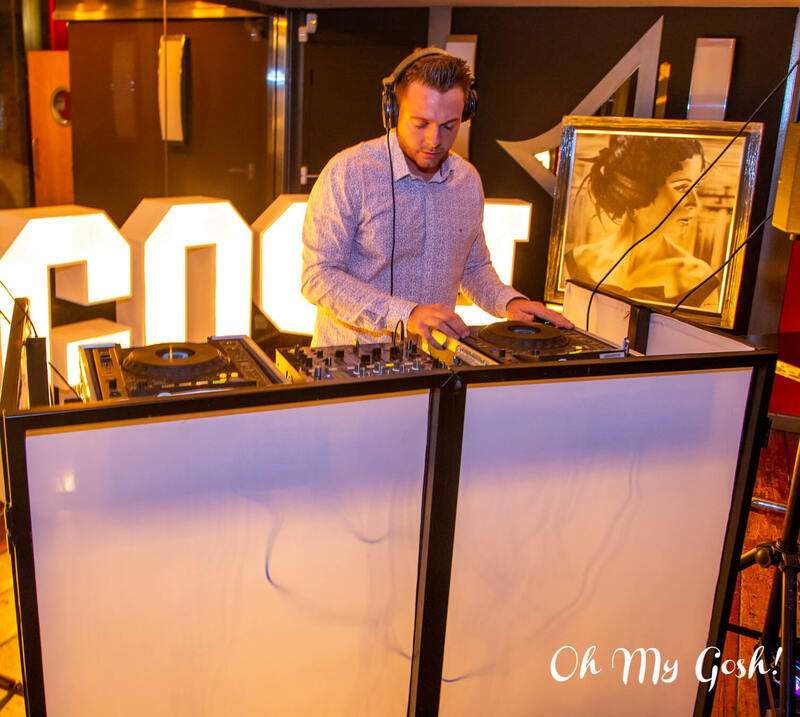 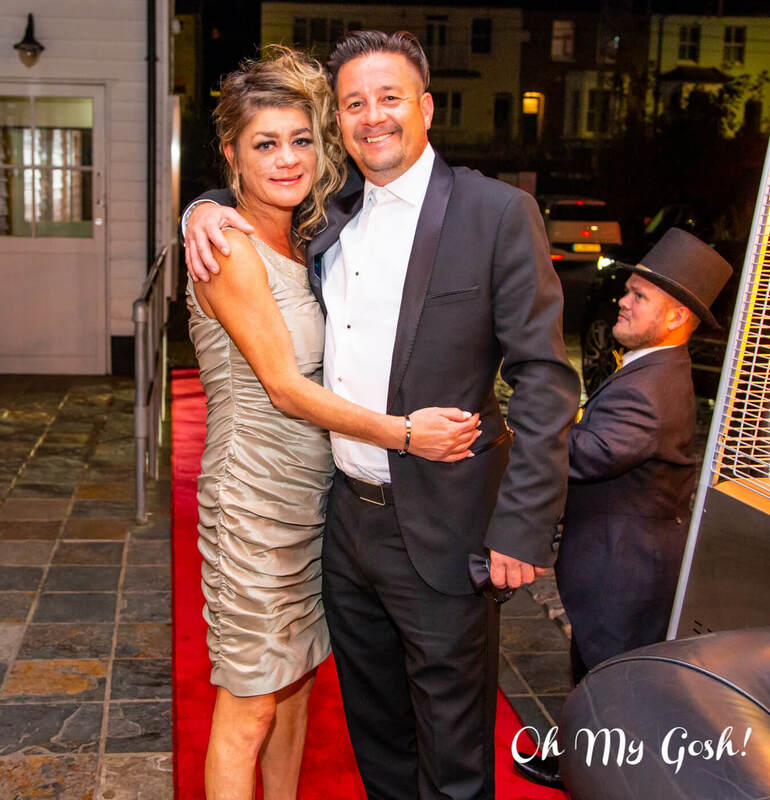 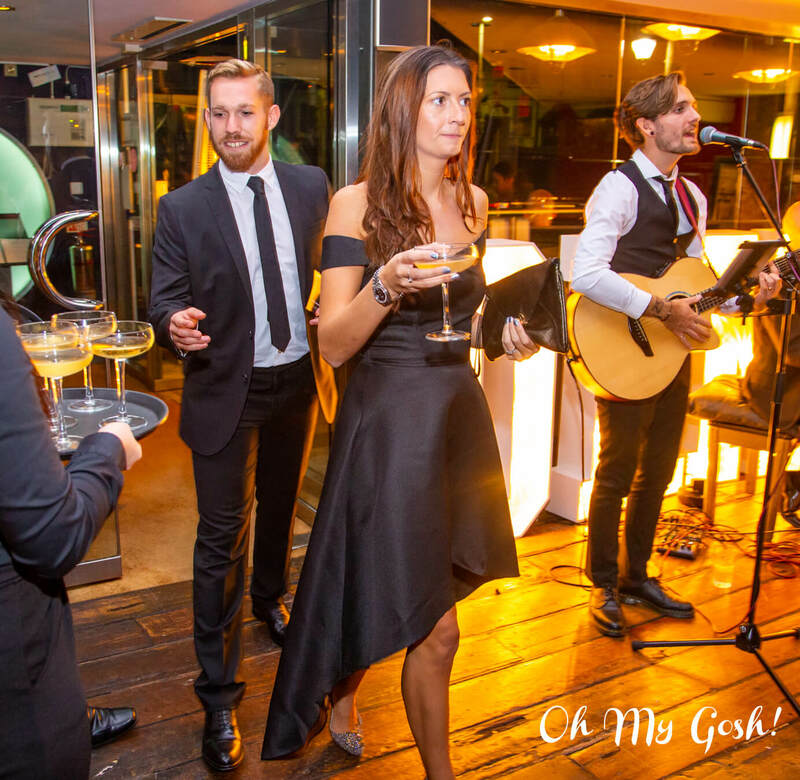 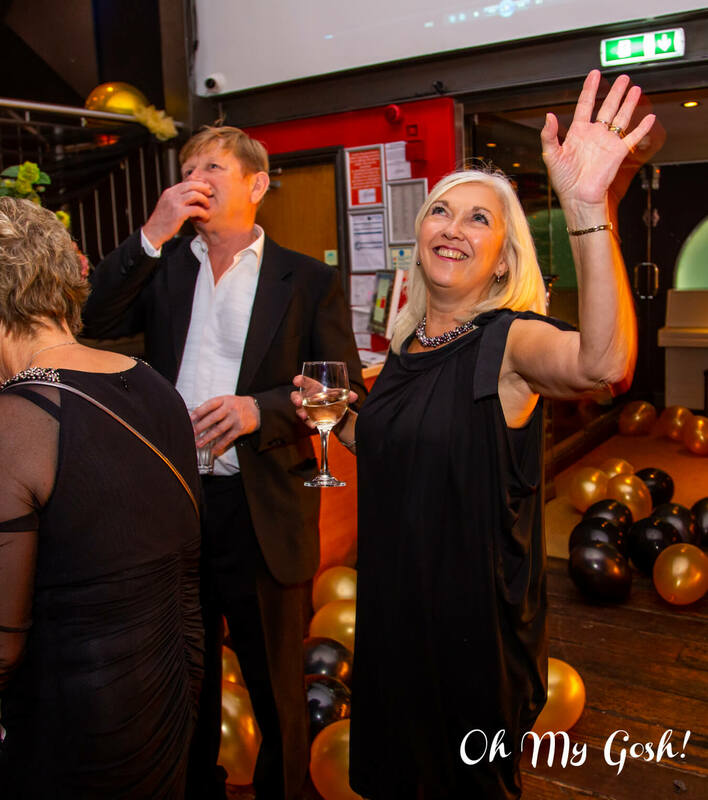 ‘Oh My Gosh!’ fundraising events are organised by Tom Davis, an independent fundraiser in aid of Great Ormond Street Hospital Children’s Charity (GOSH Charity). 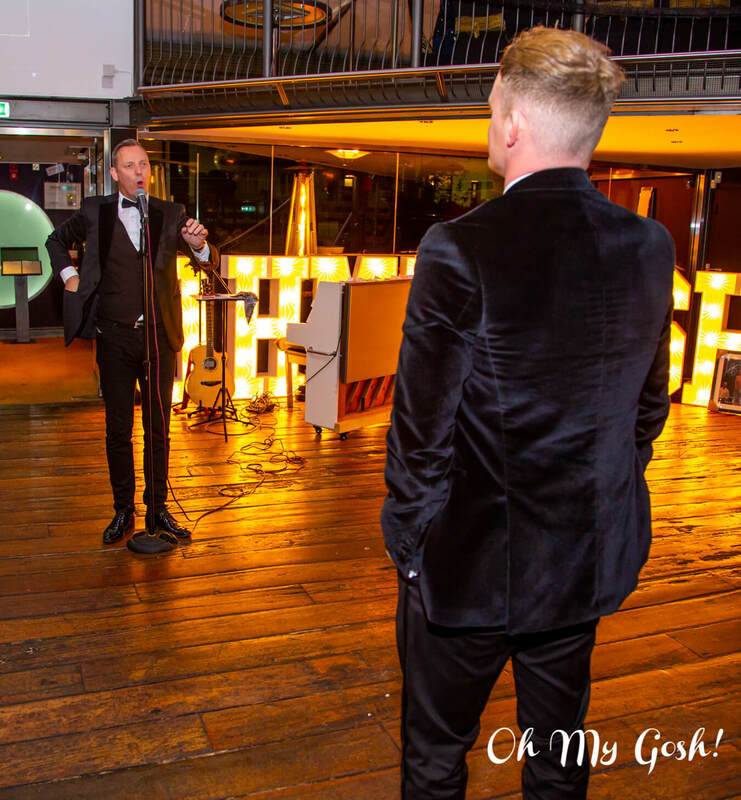 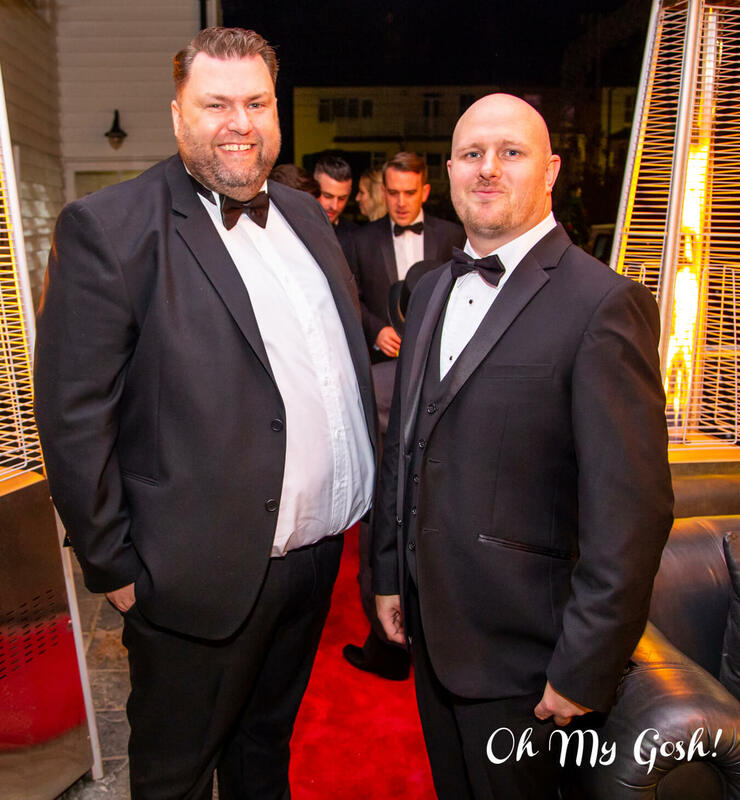 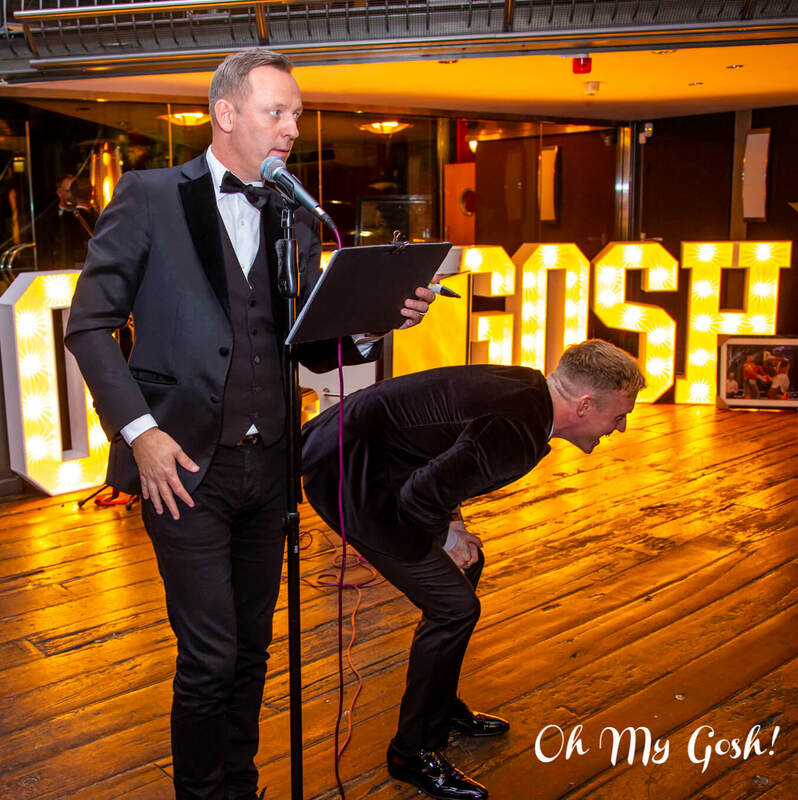 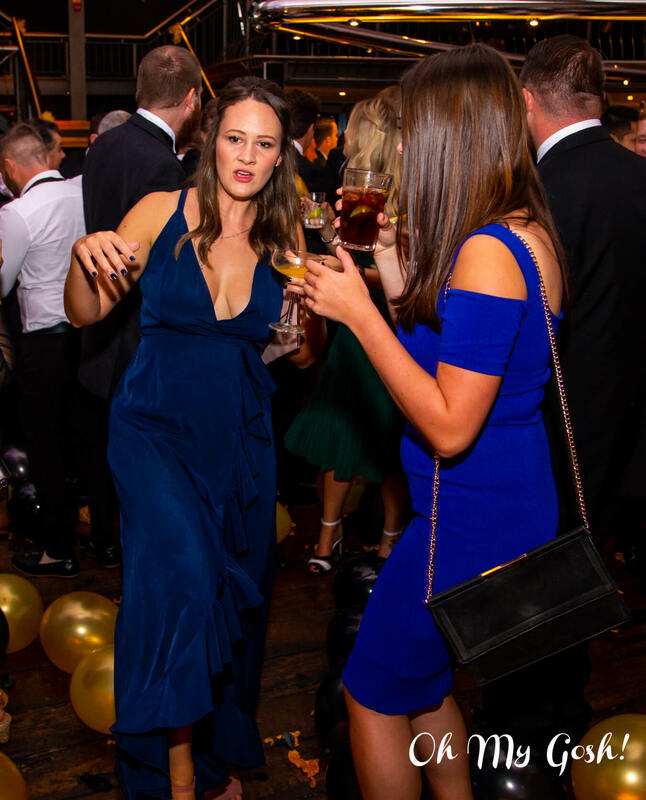 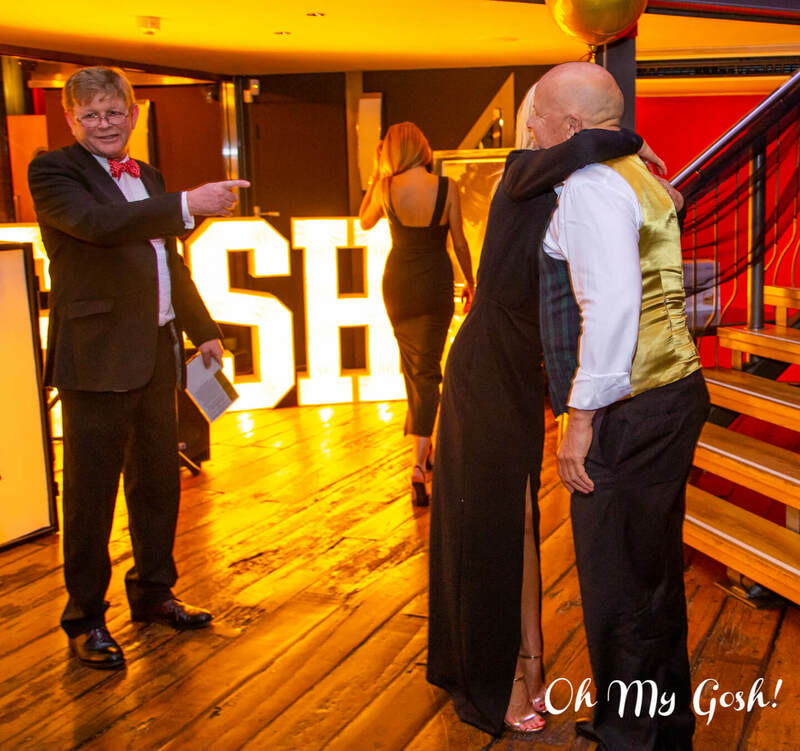 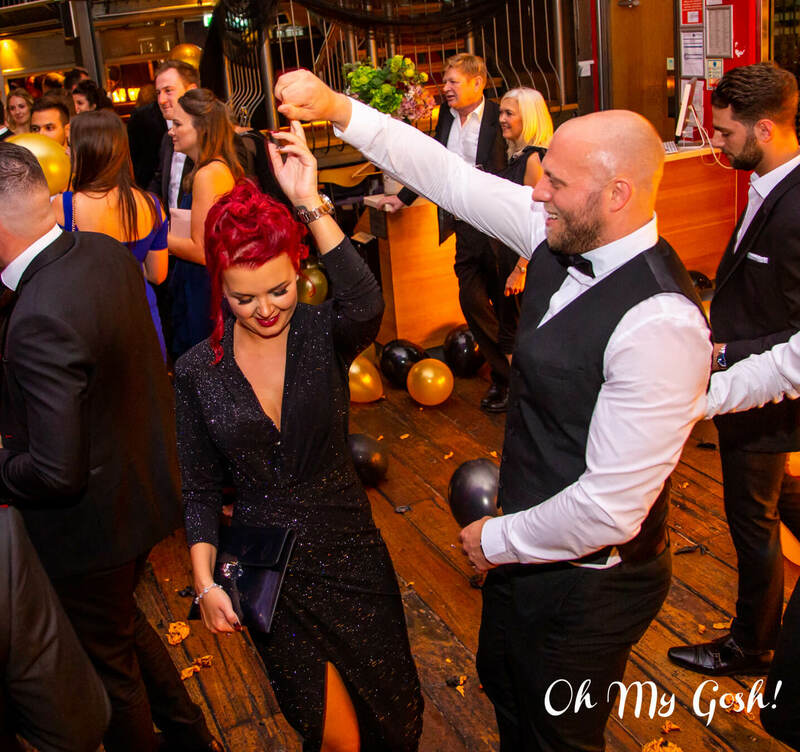 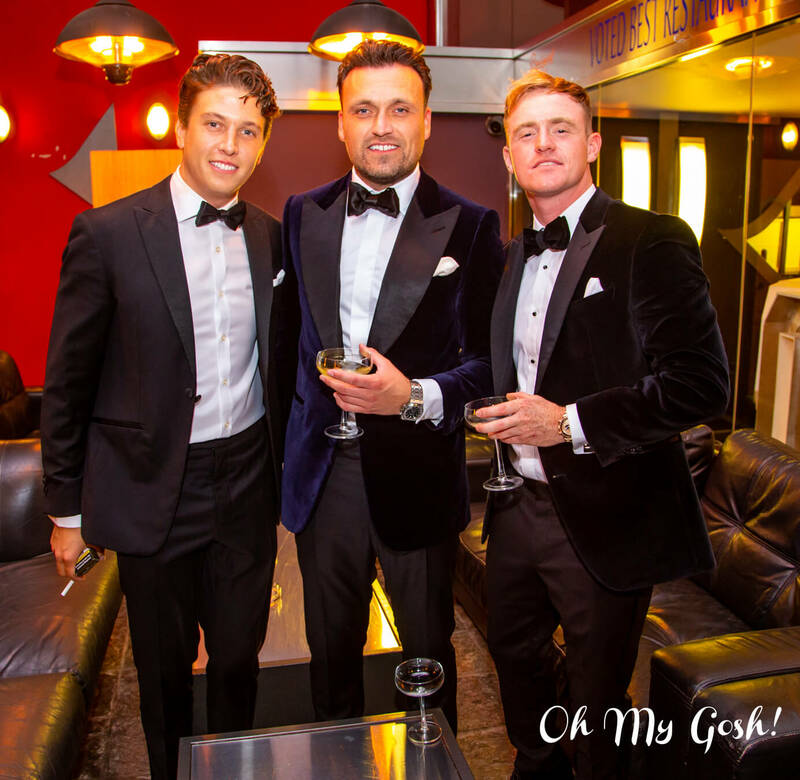 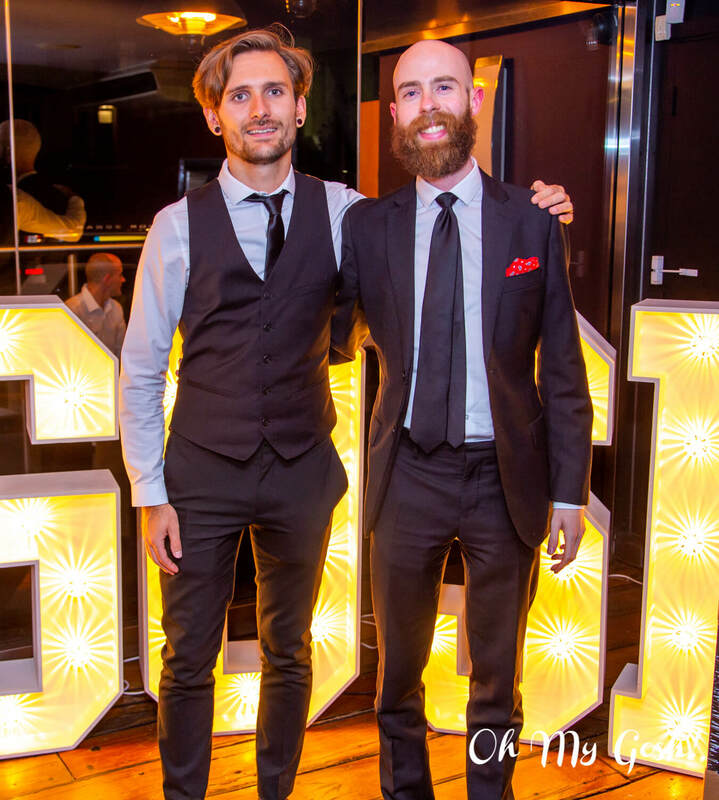 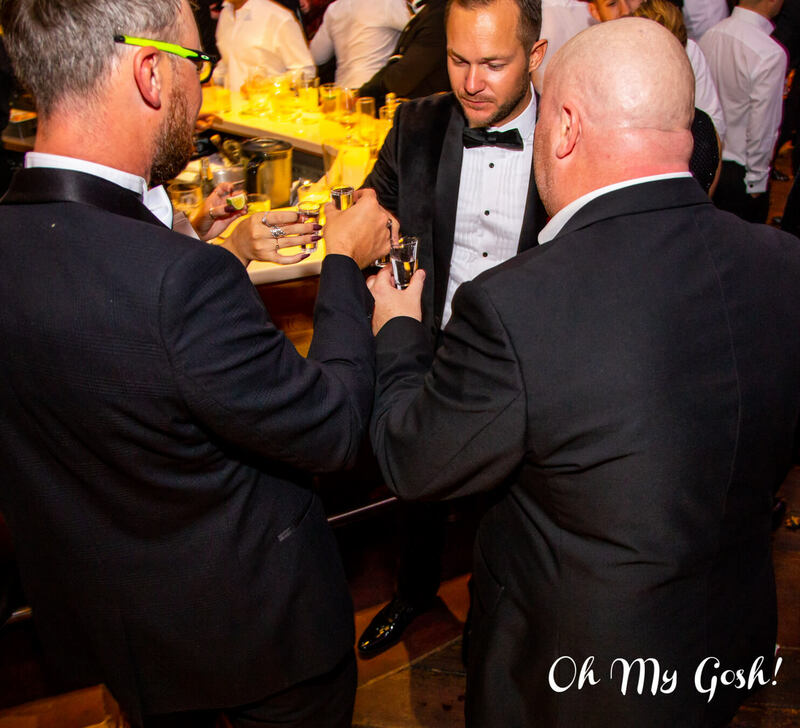 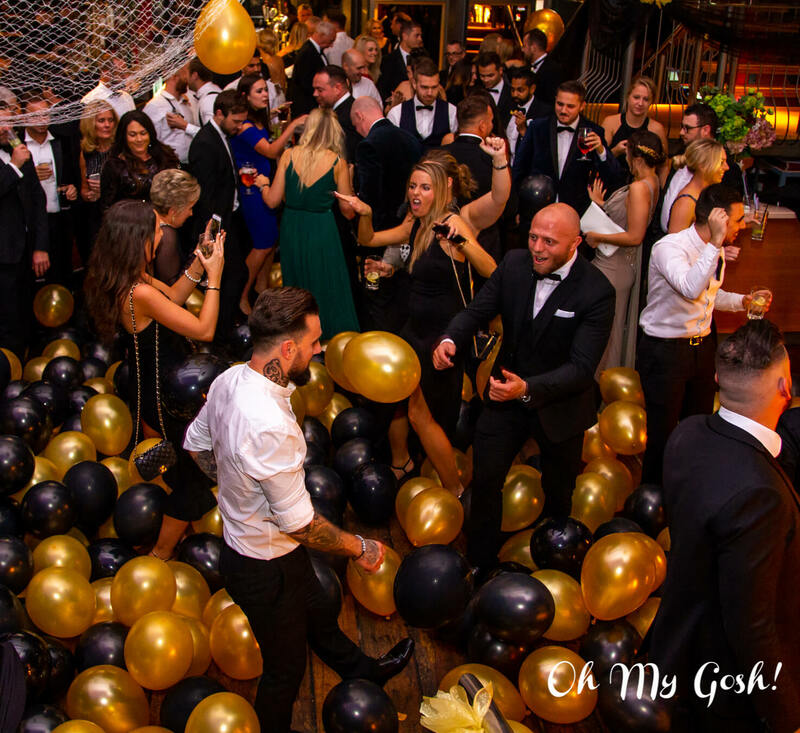 GOSH Charity accepts no responsibility or liability for any events organised through ‘Oh My Gosh’. 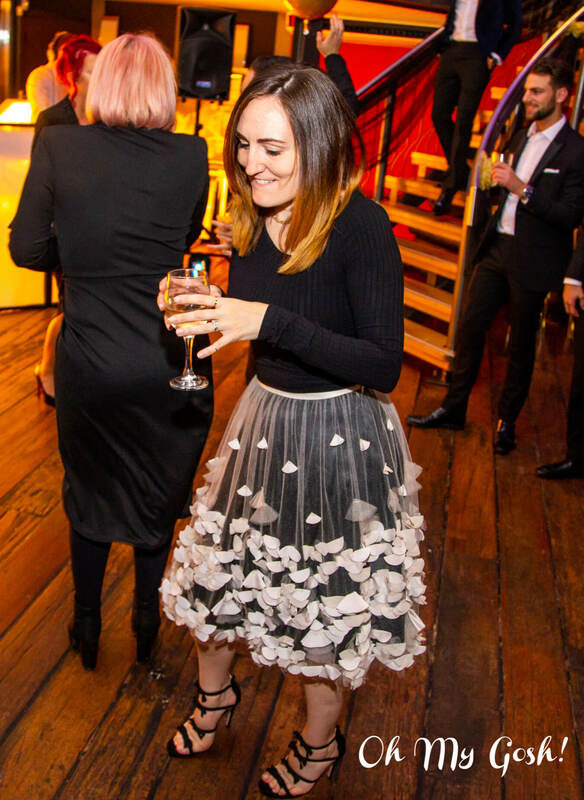 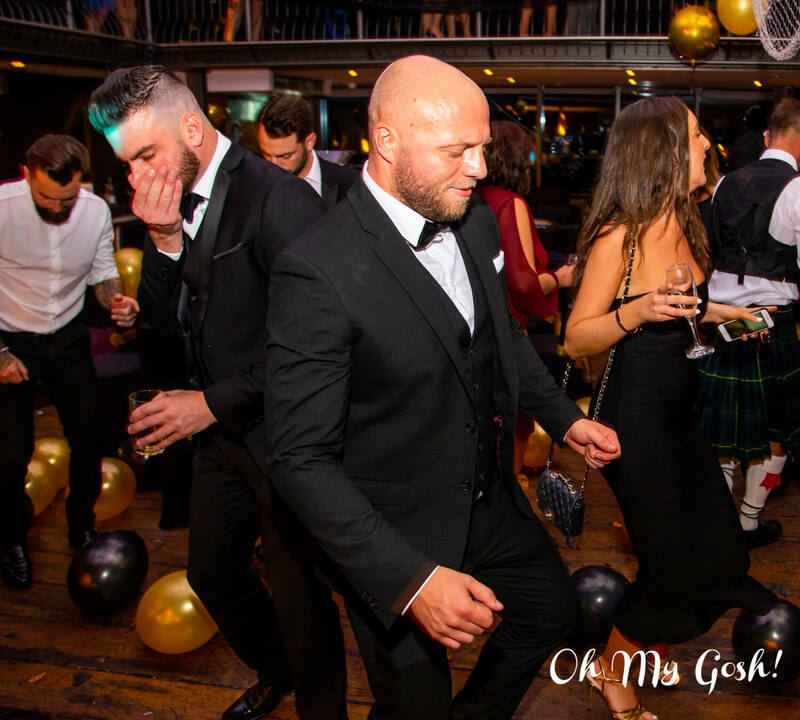 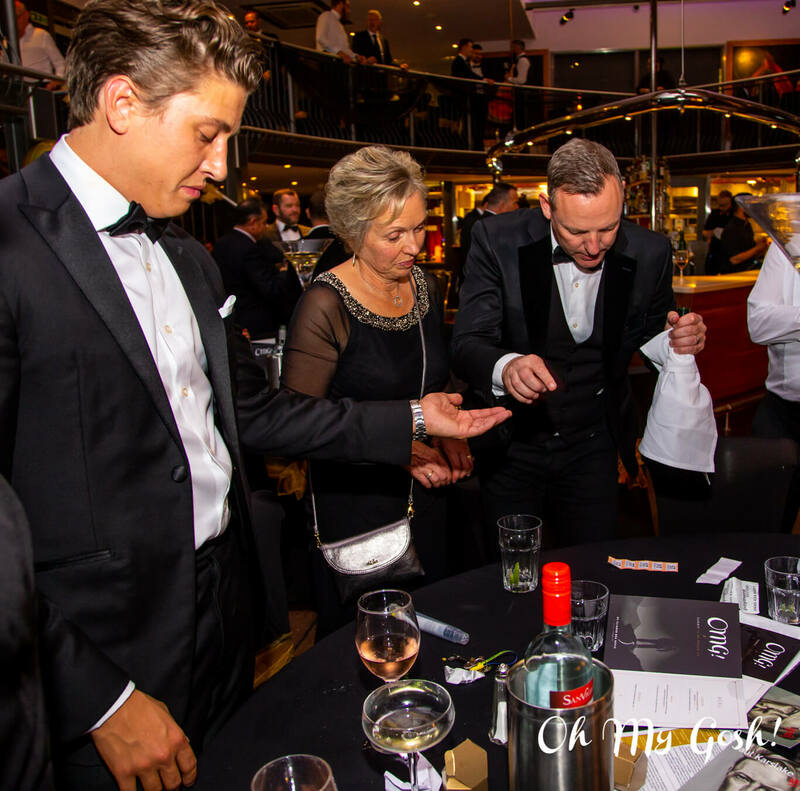 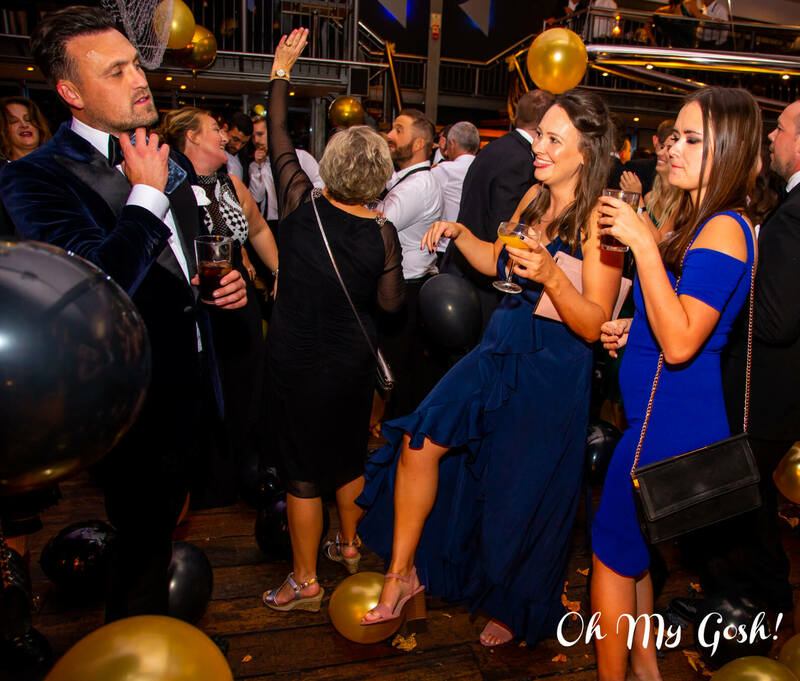 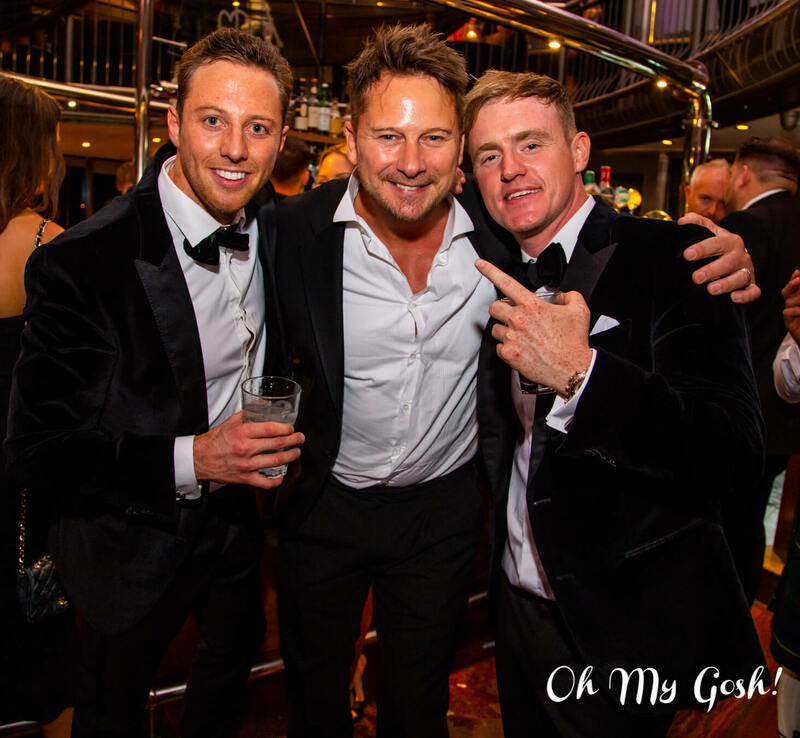 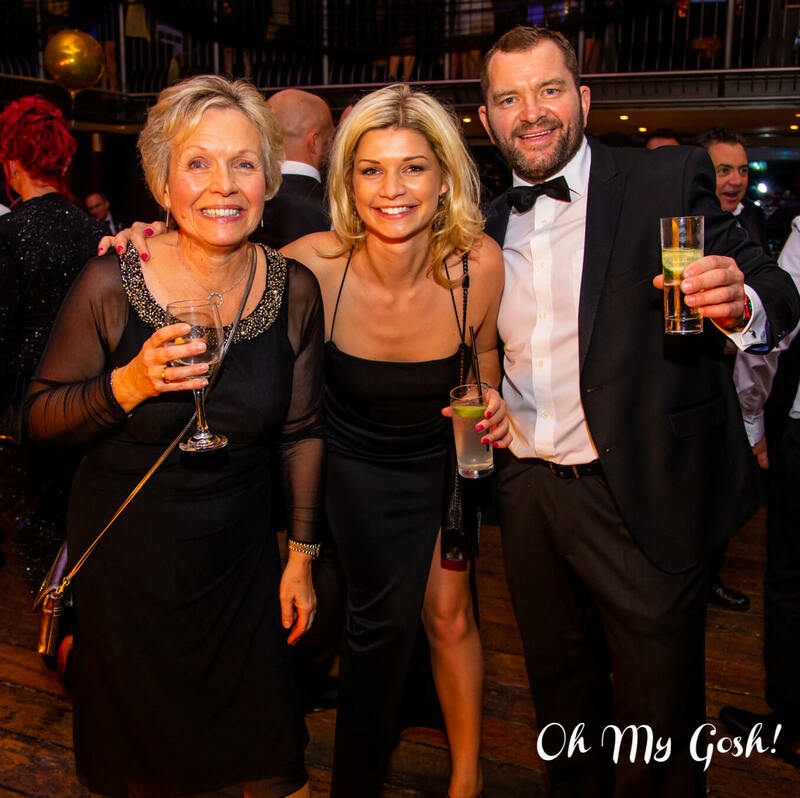 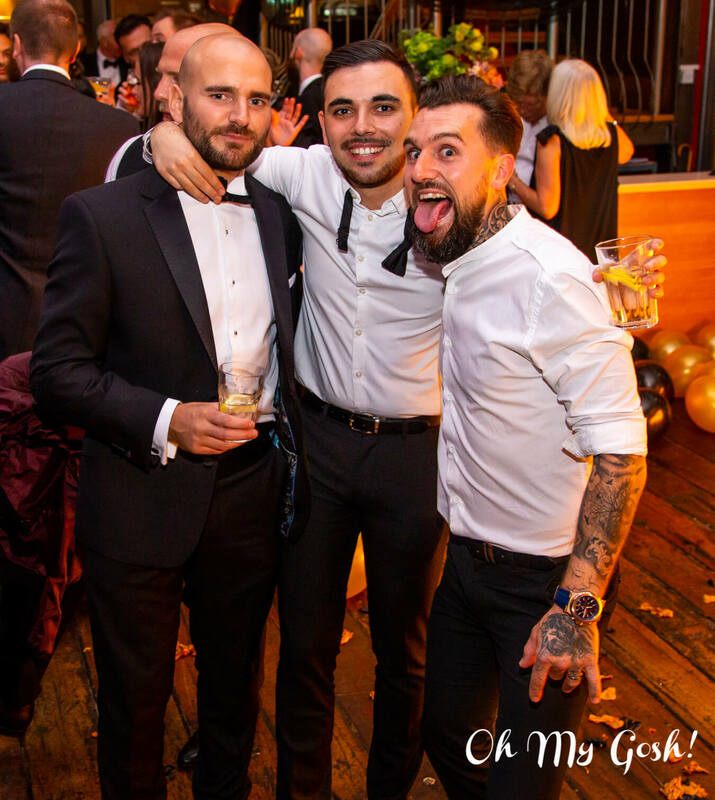 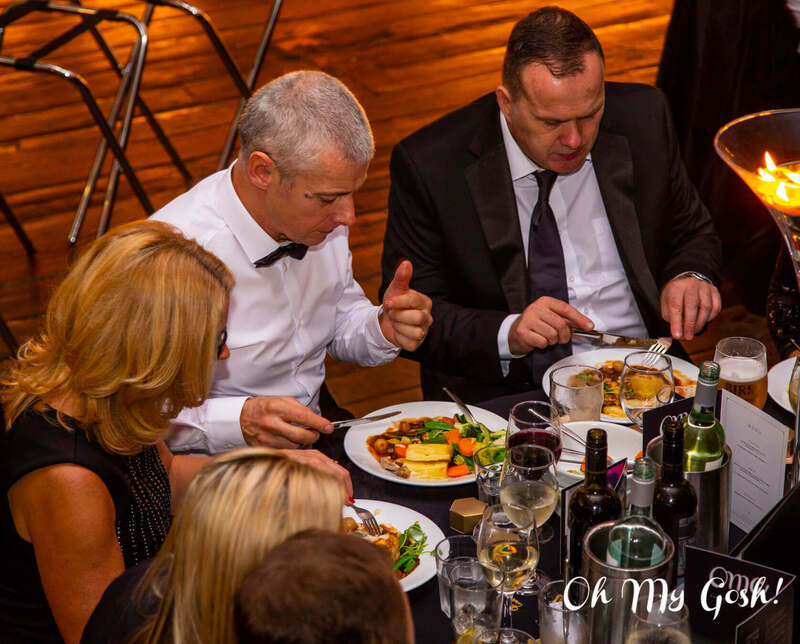 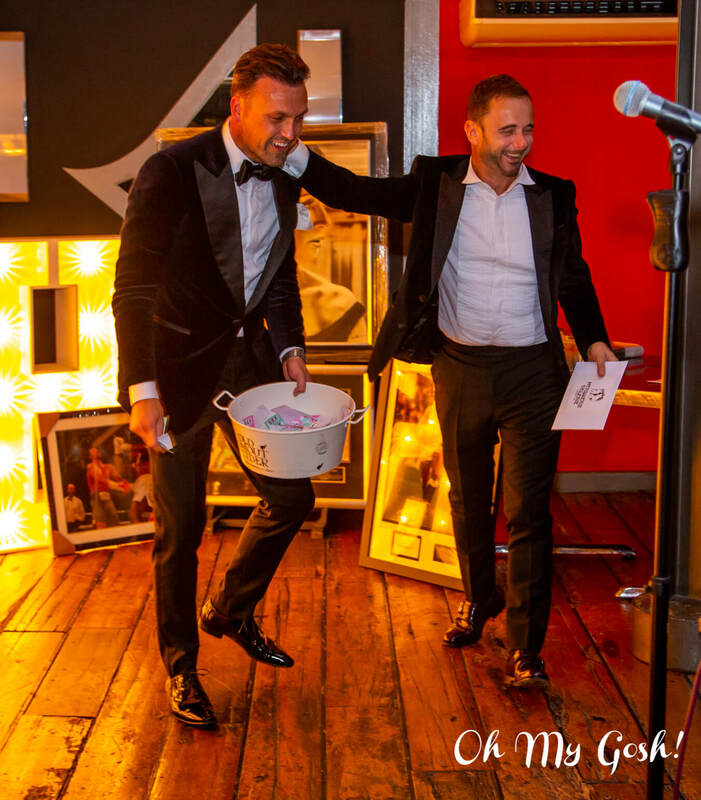 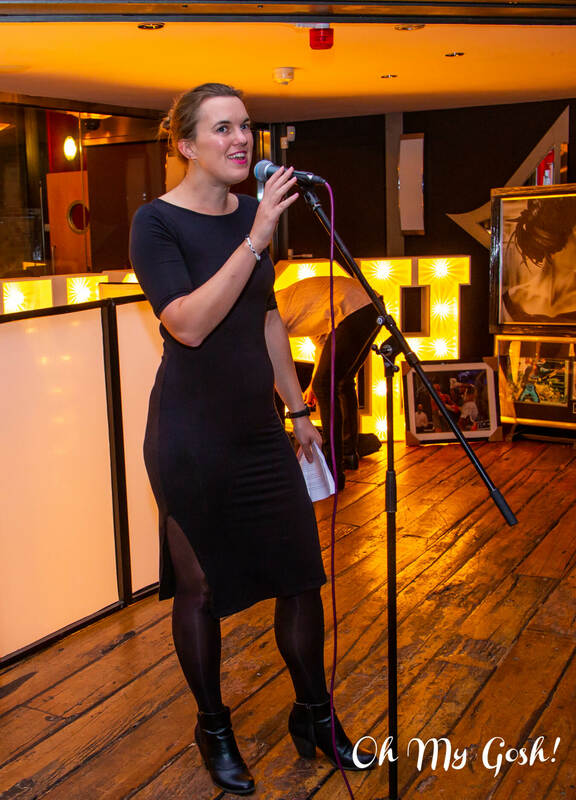 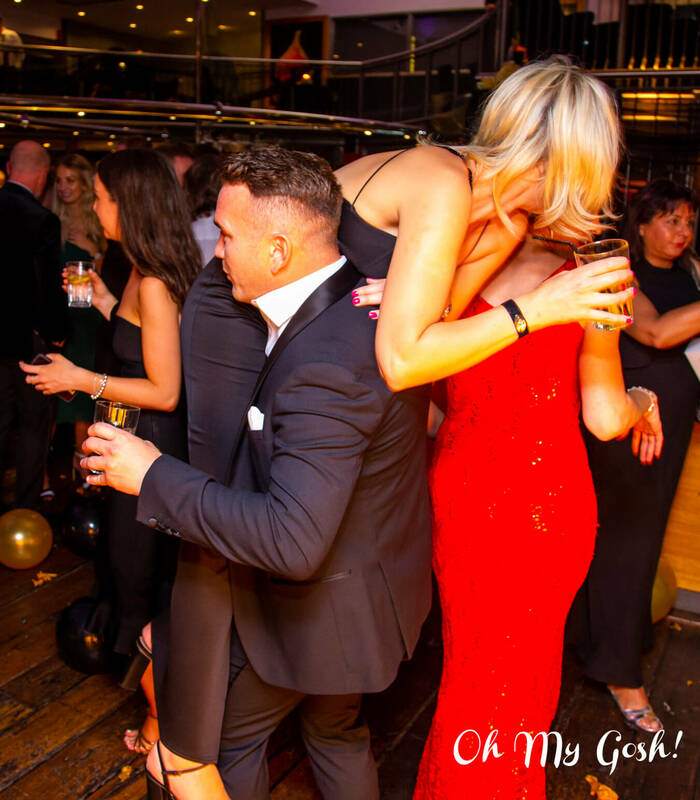 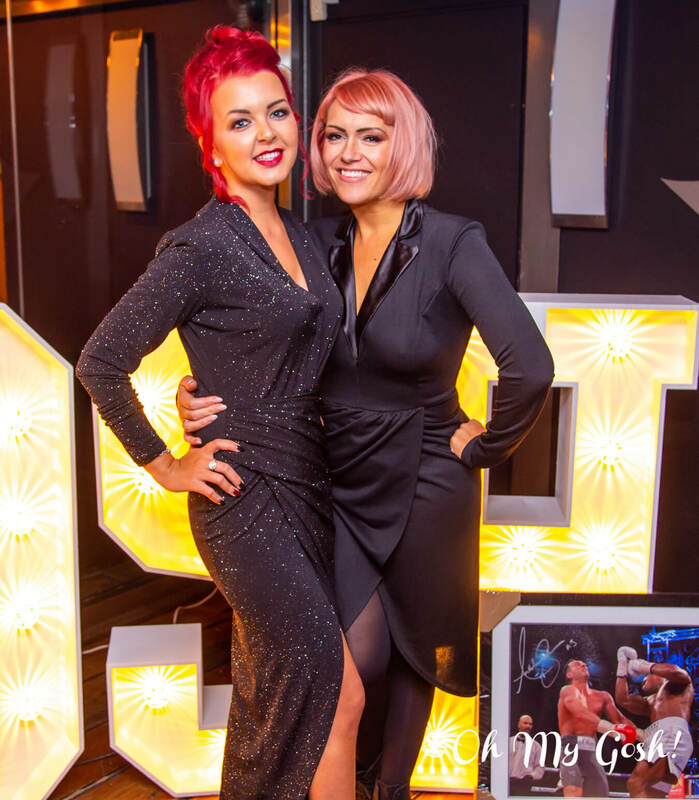 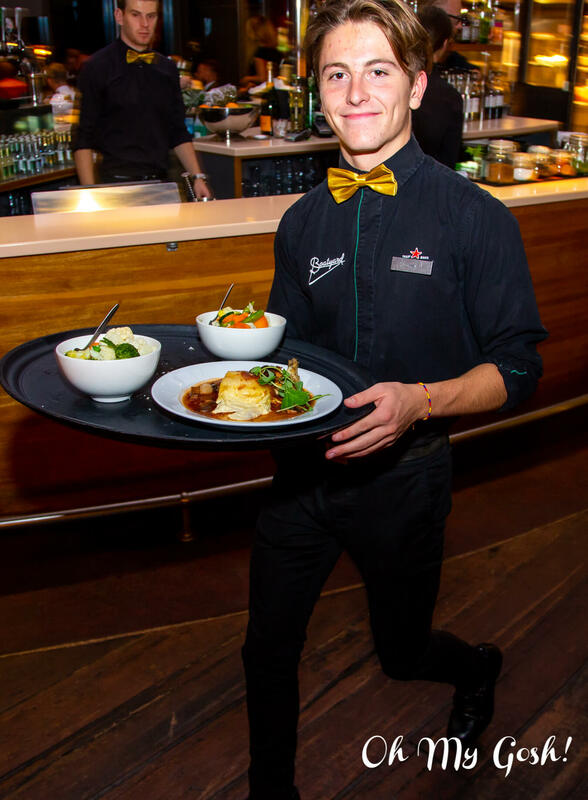 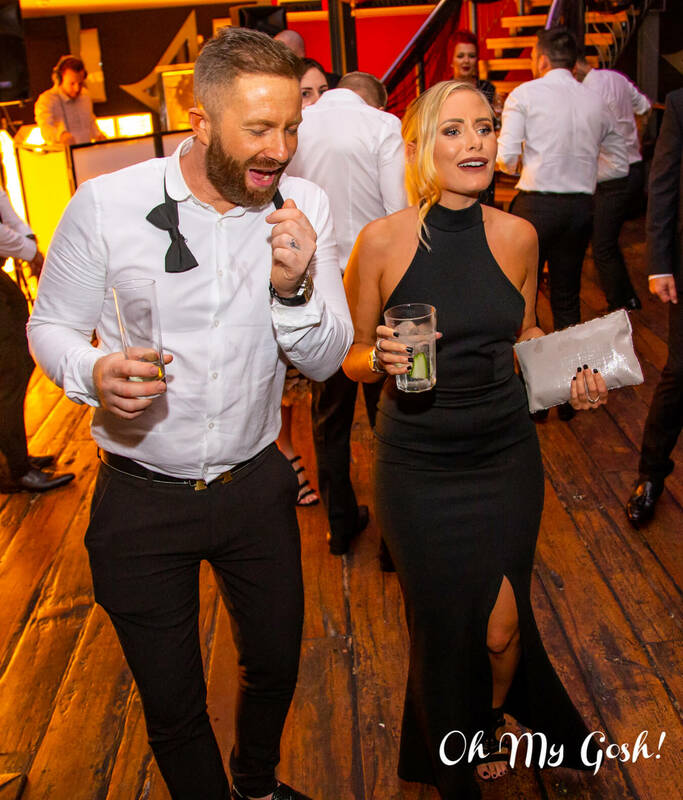 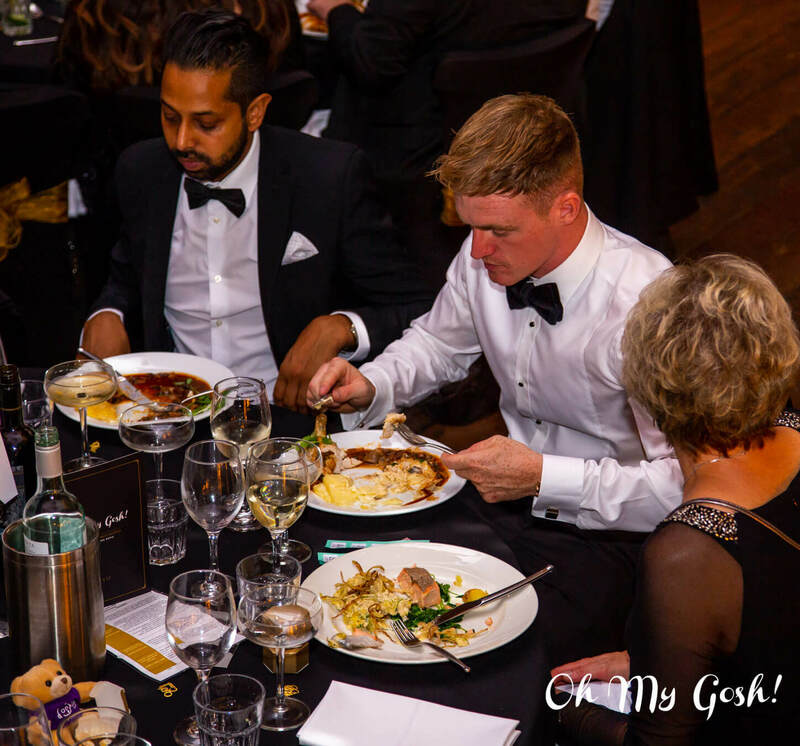 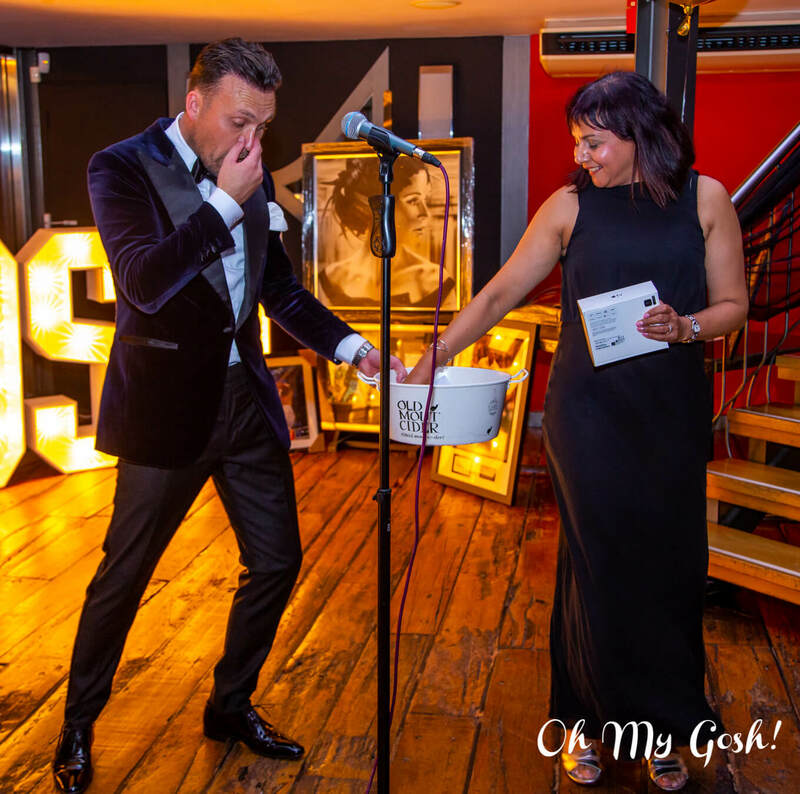 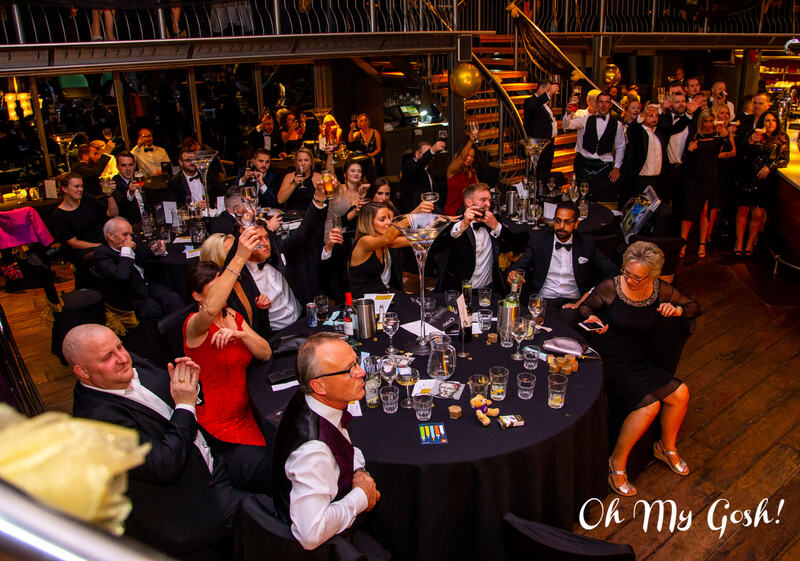 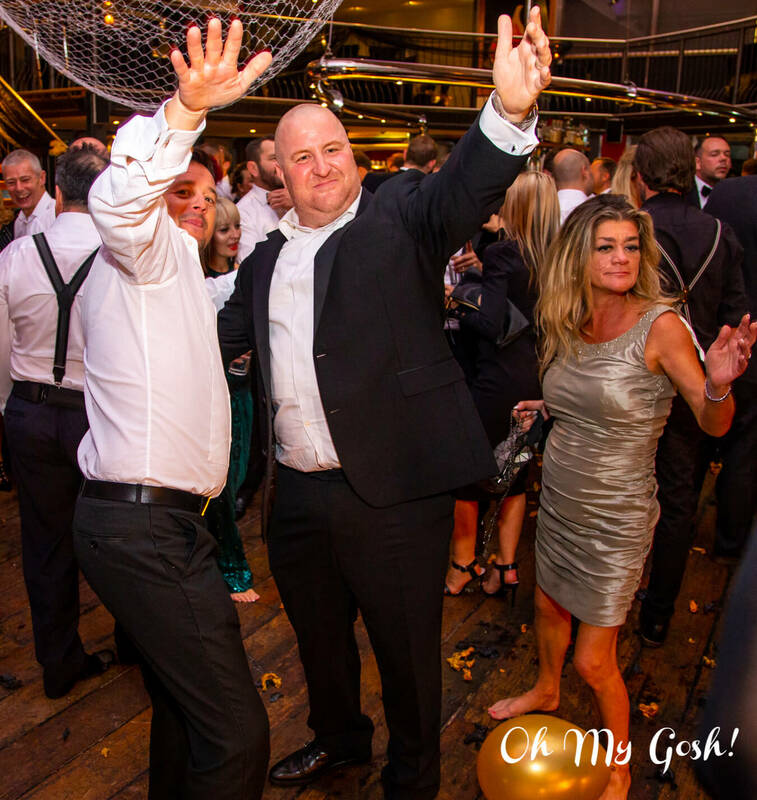 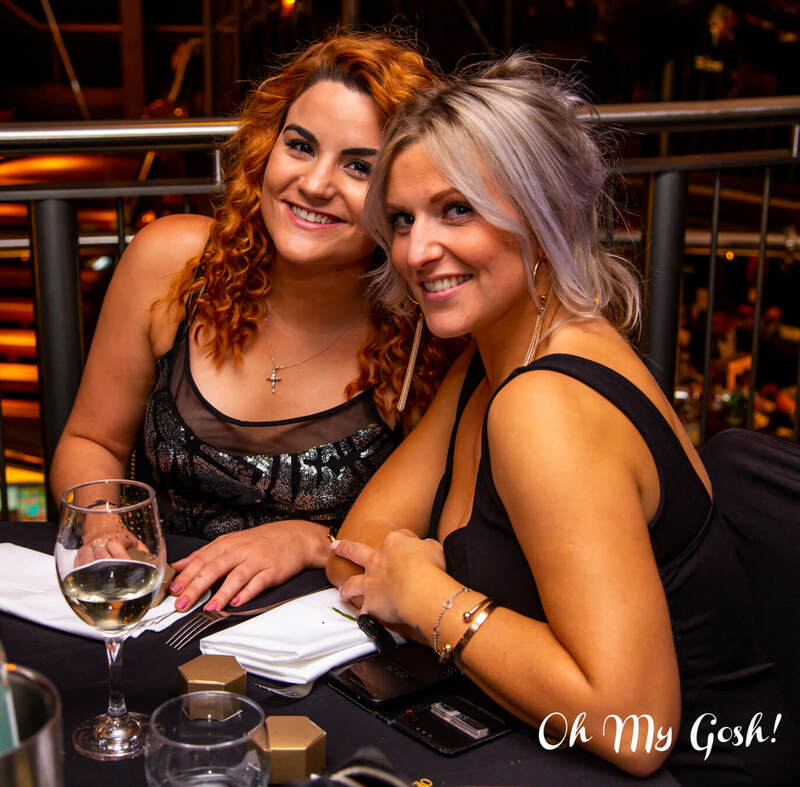 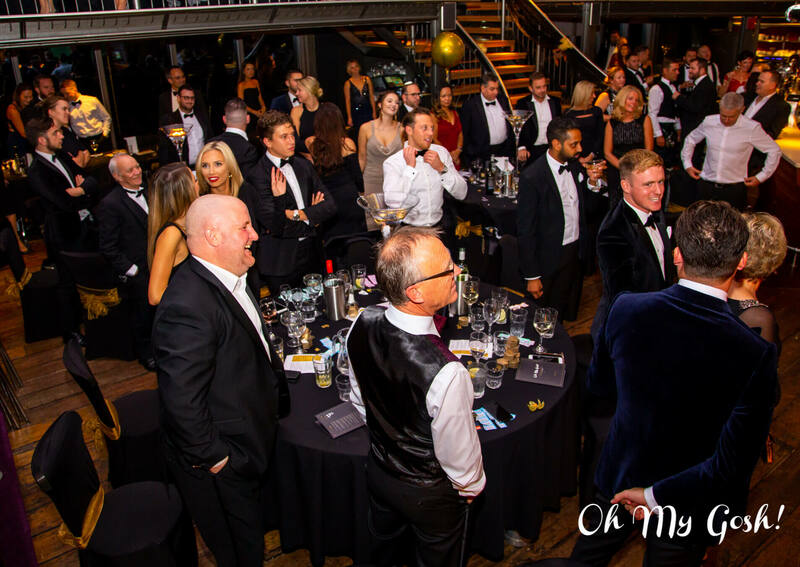 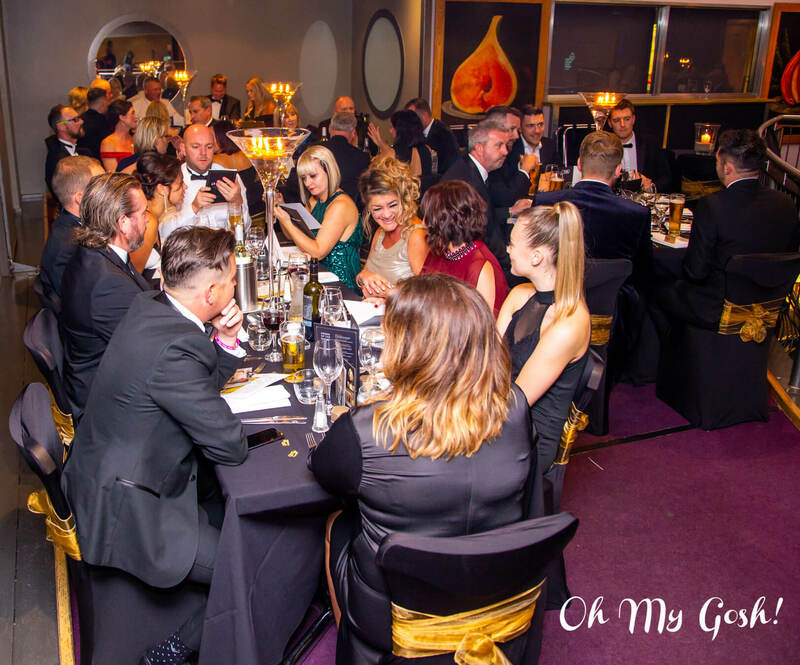 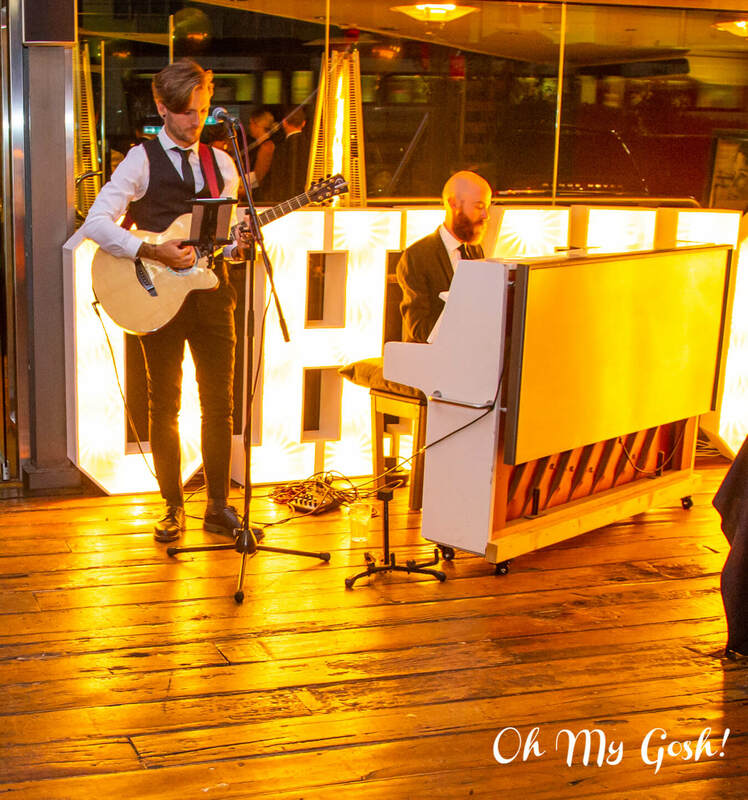 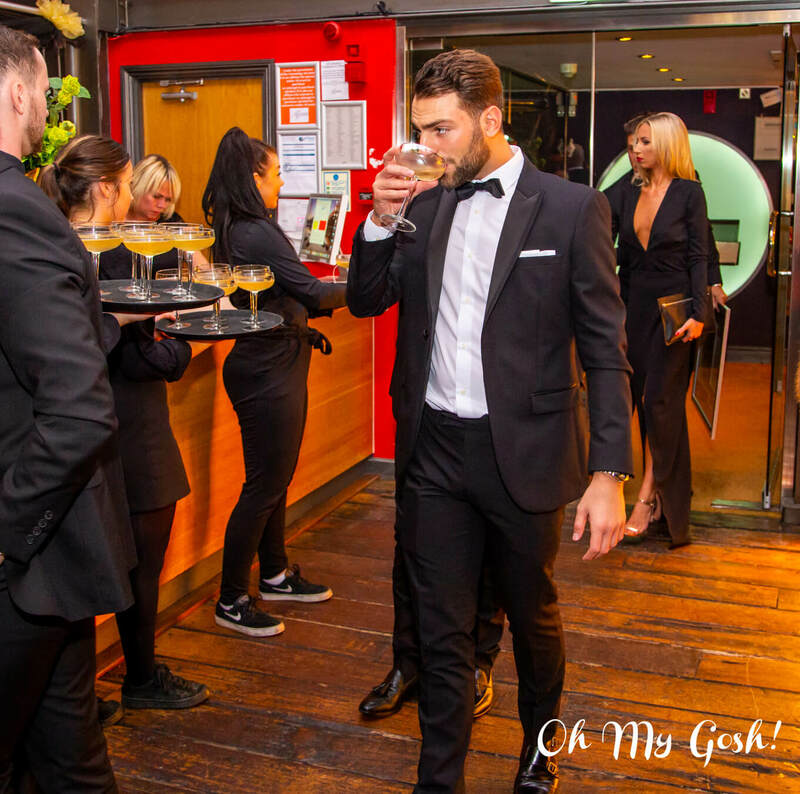 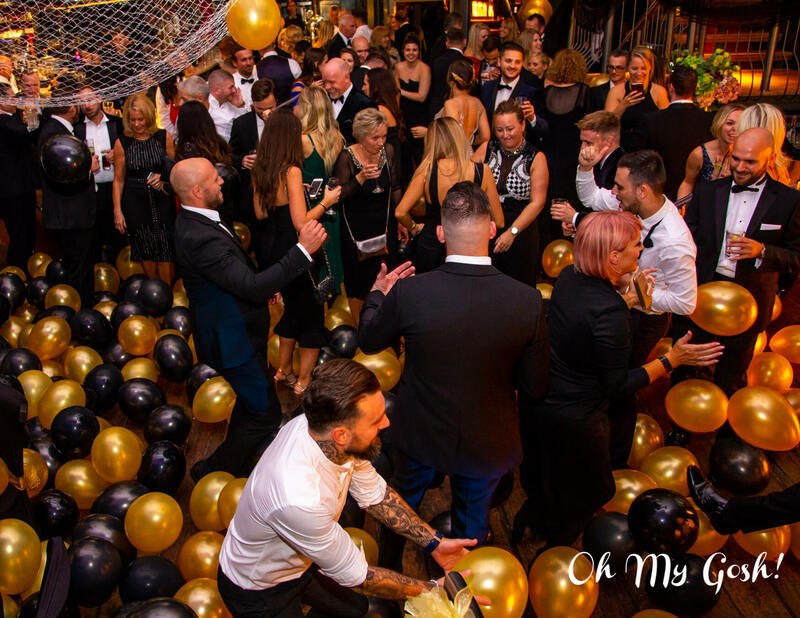 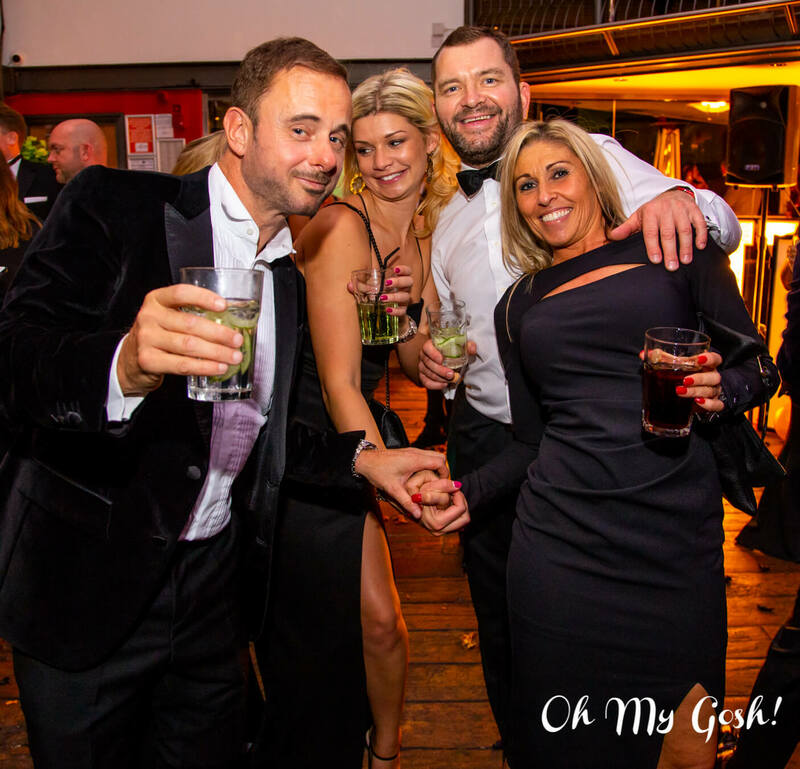 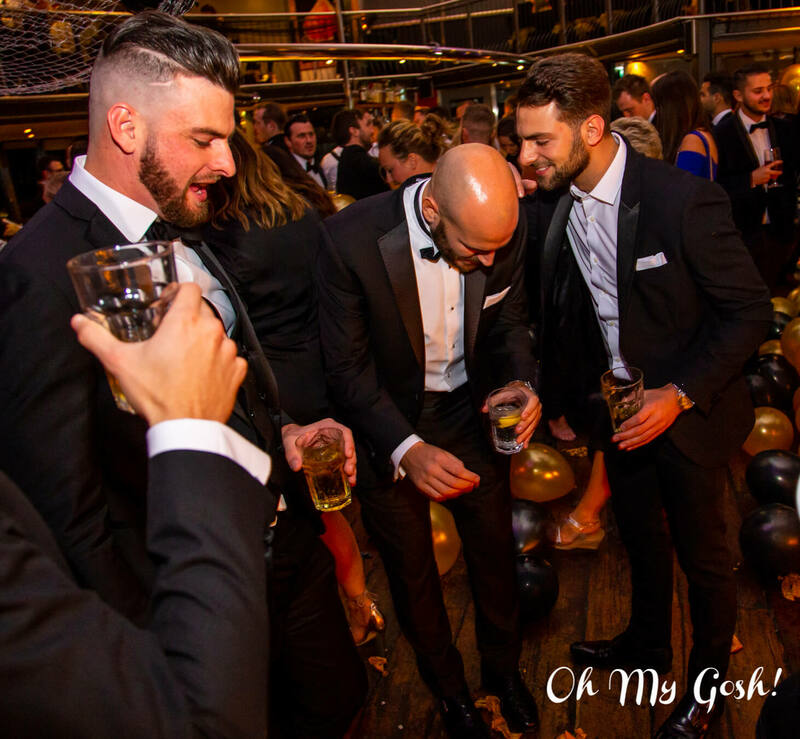 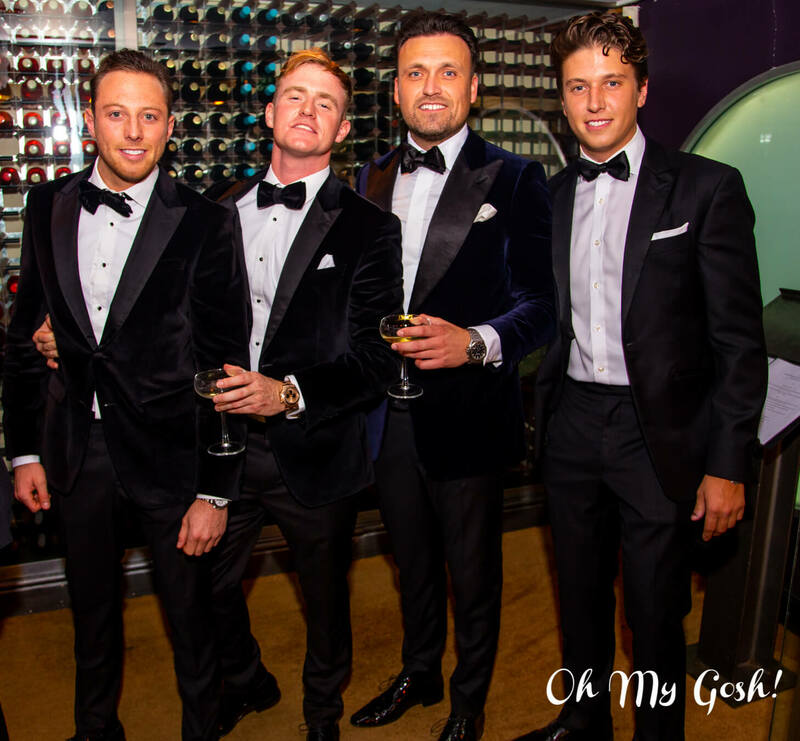 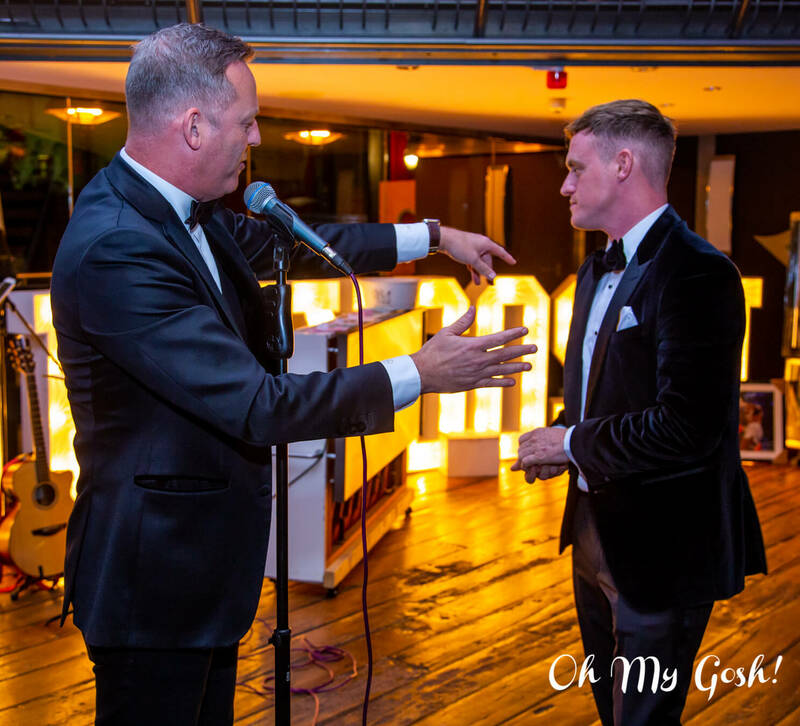 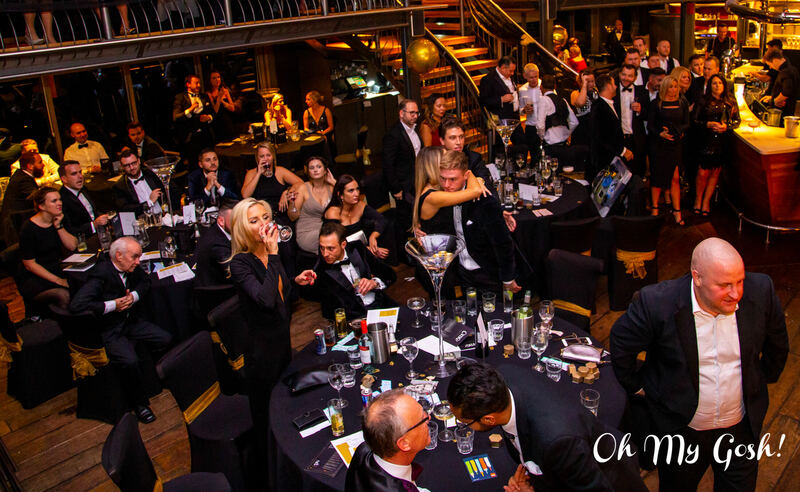 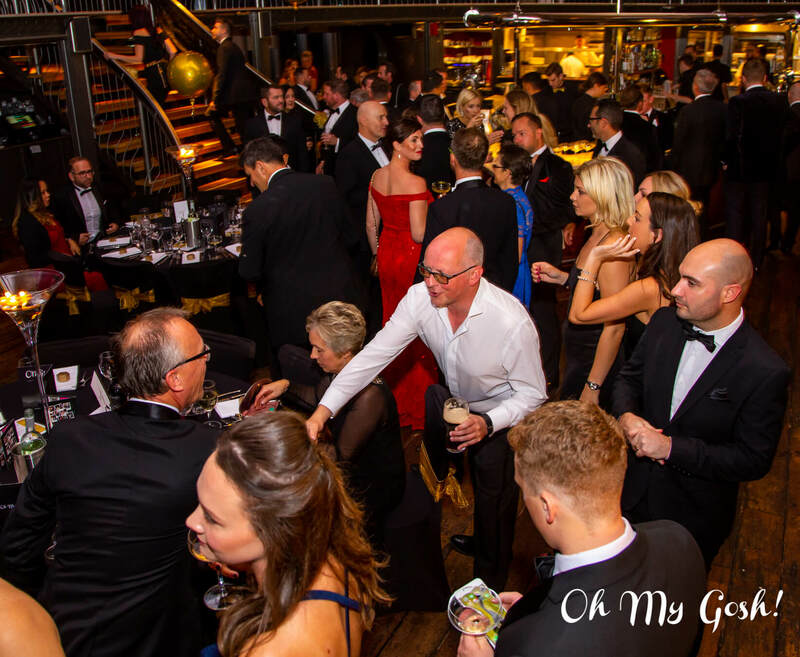 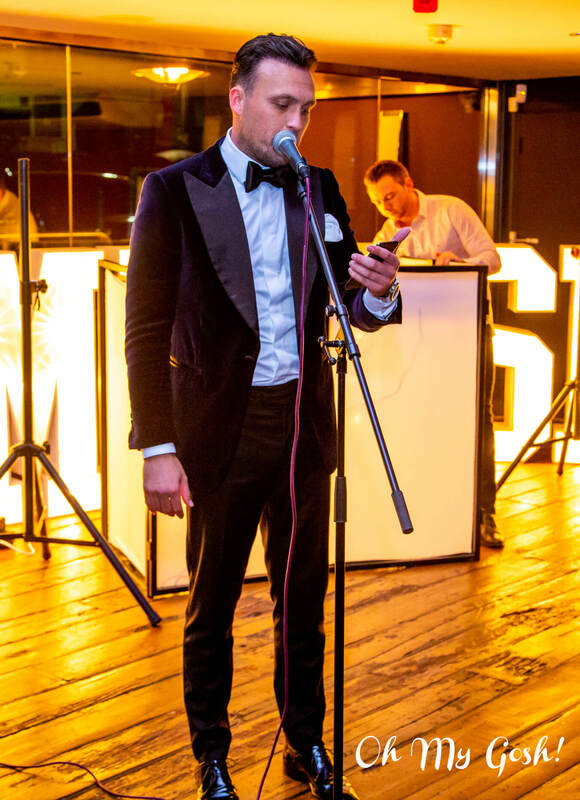 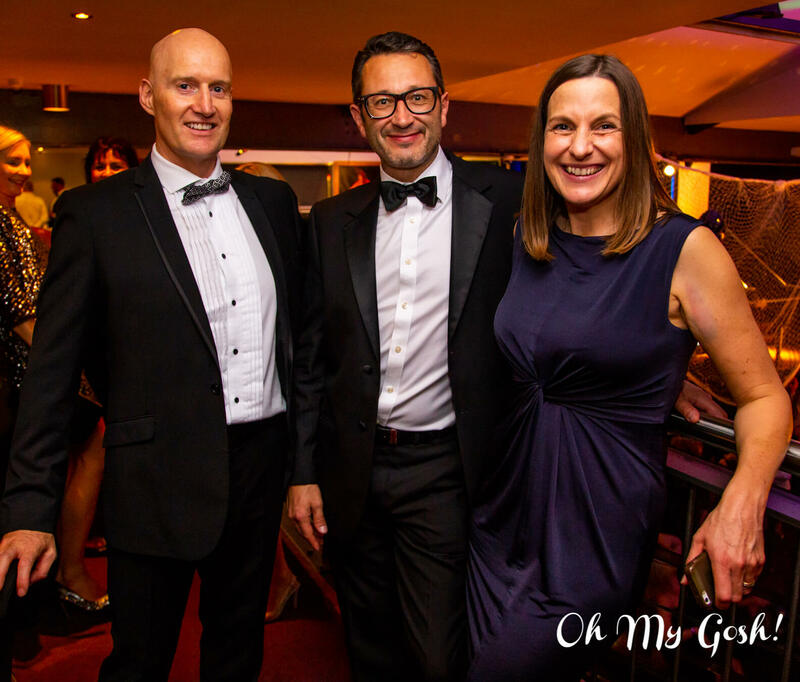 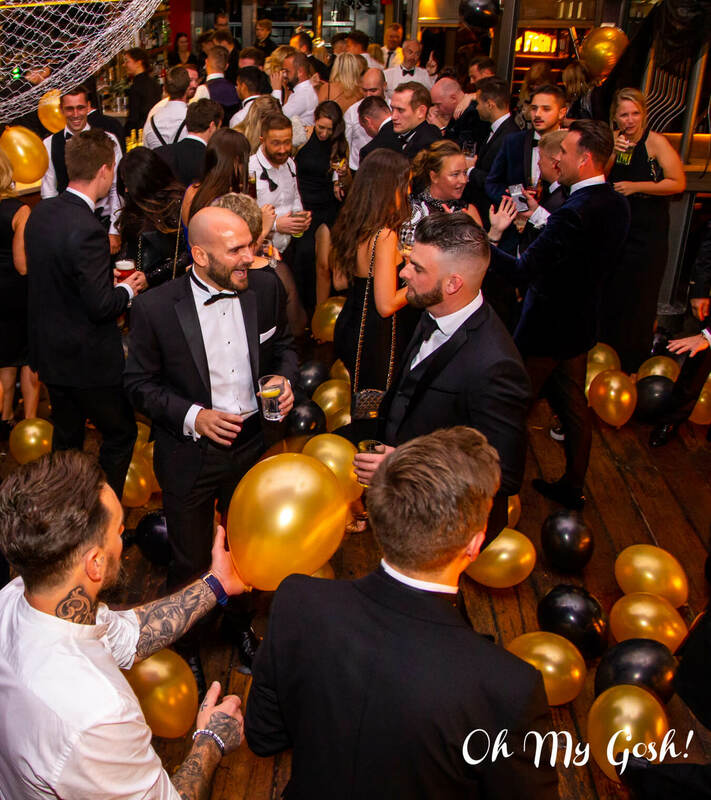 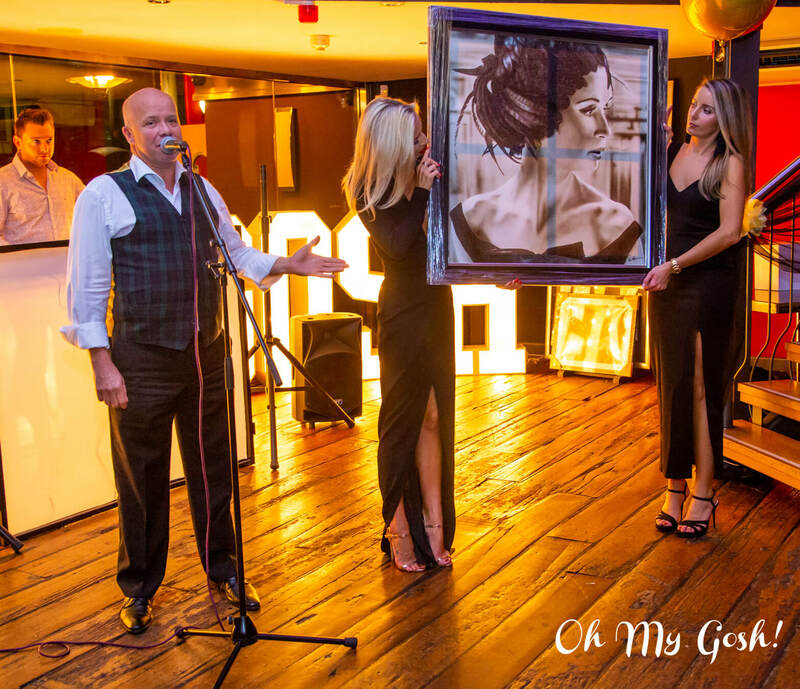 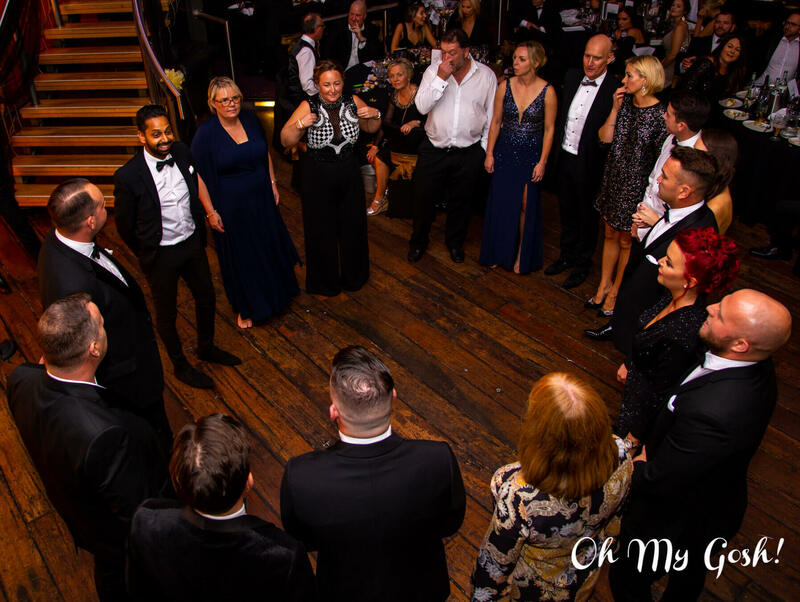 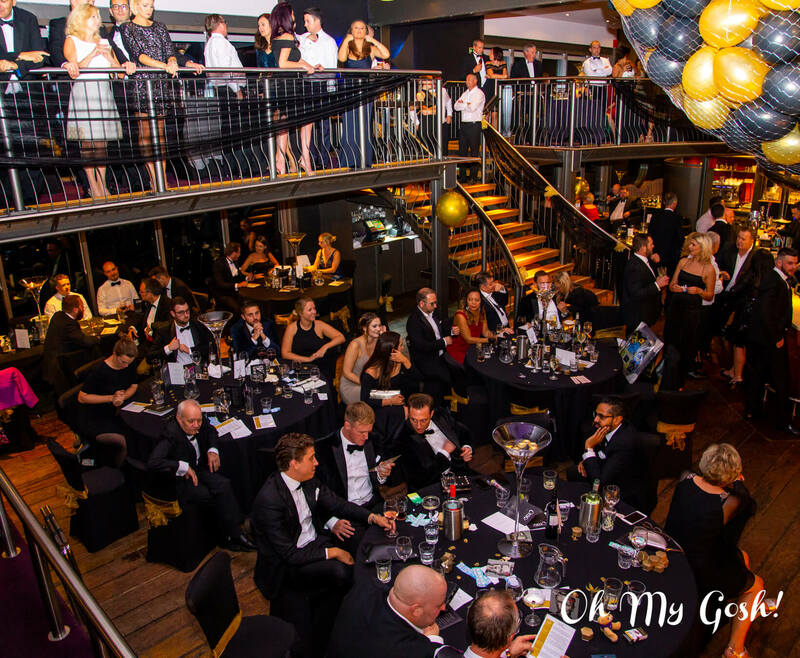 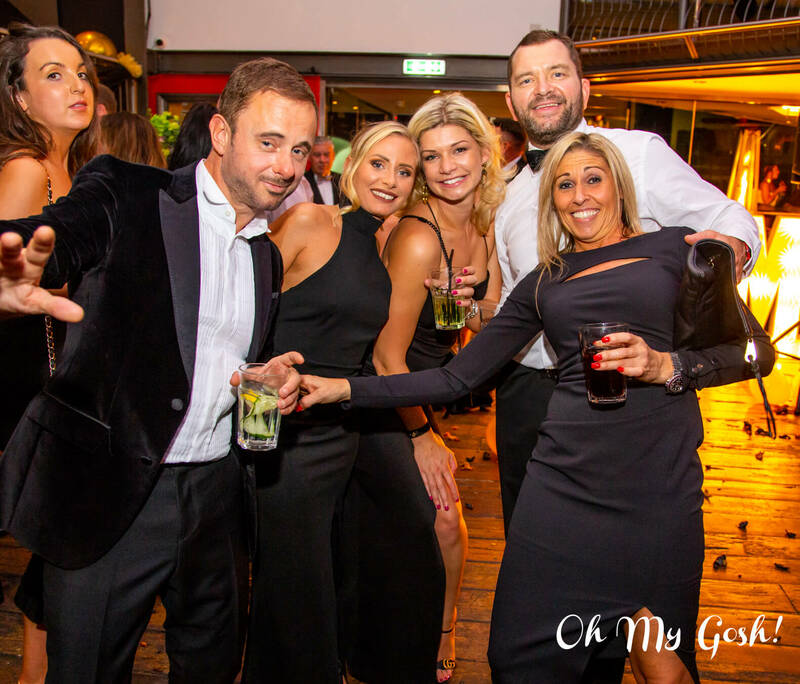 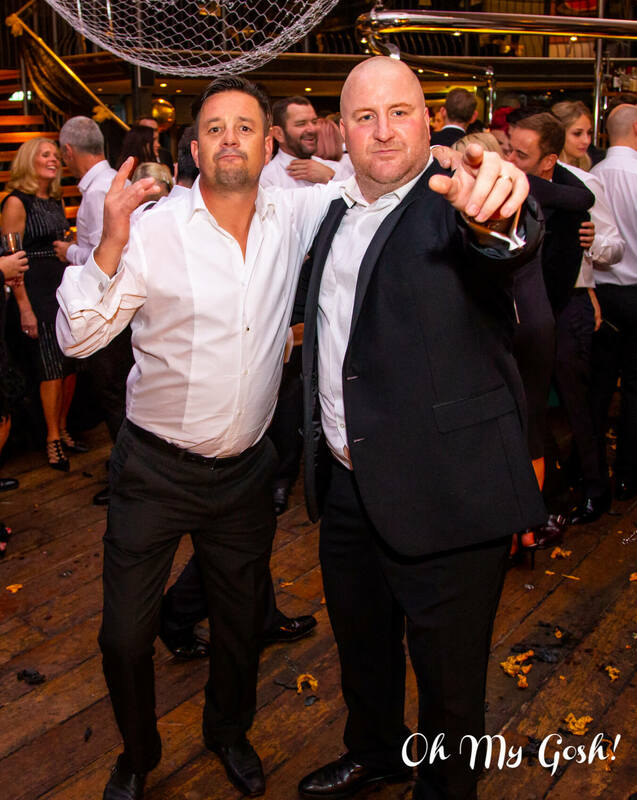 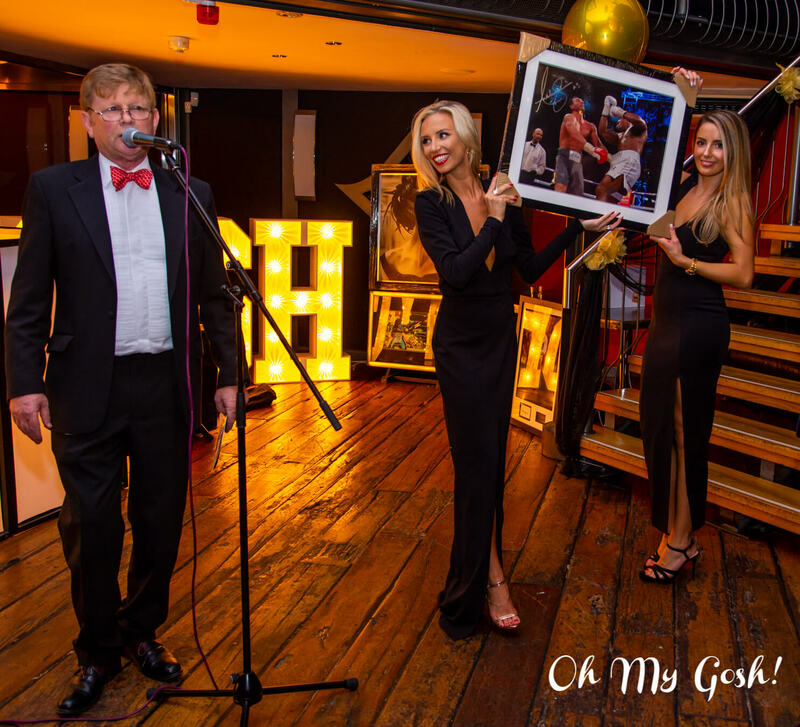 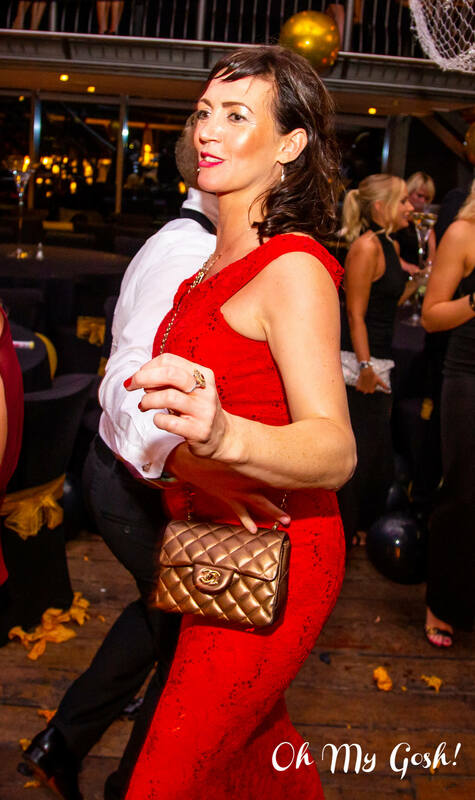 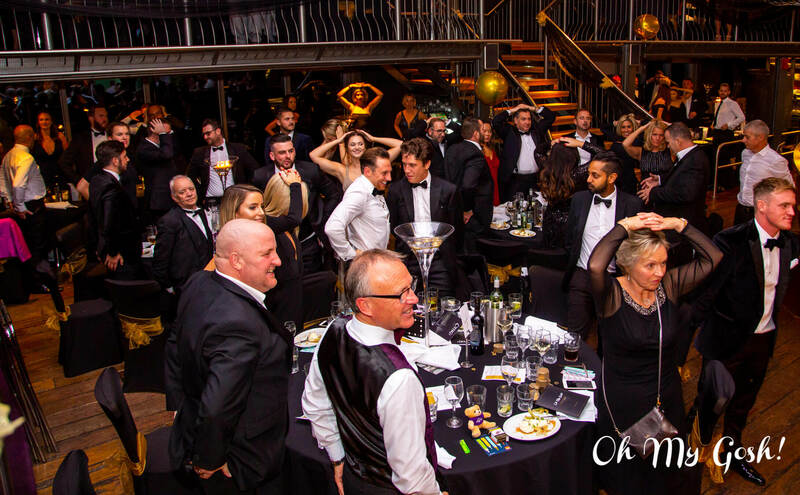 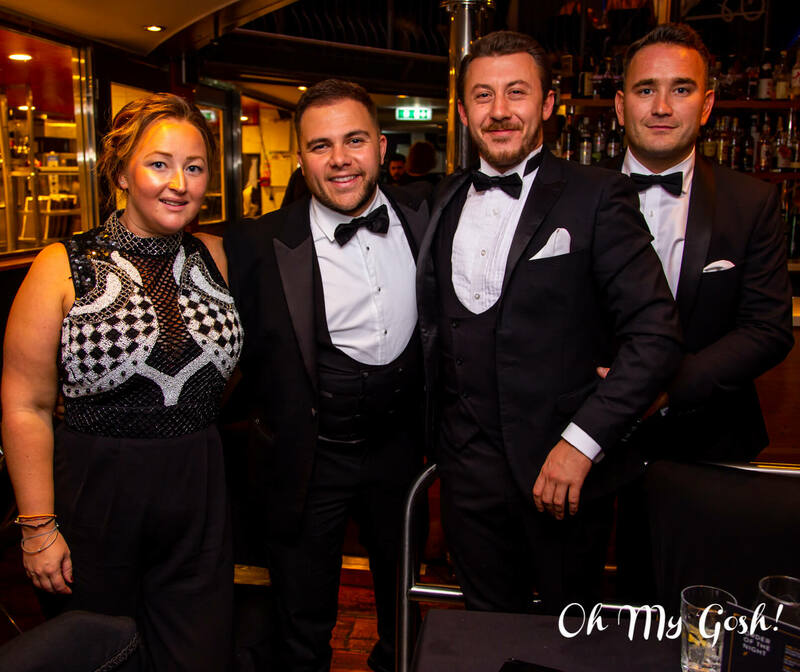 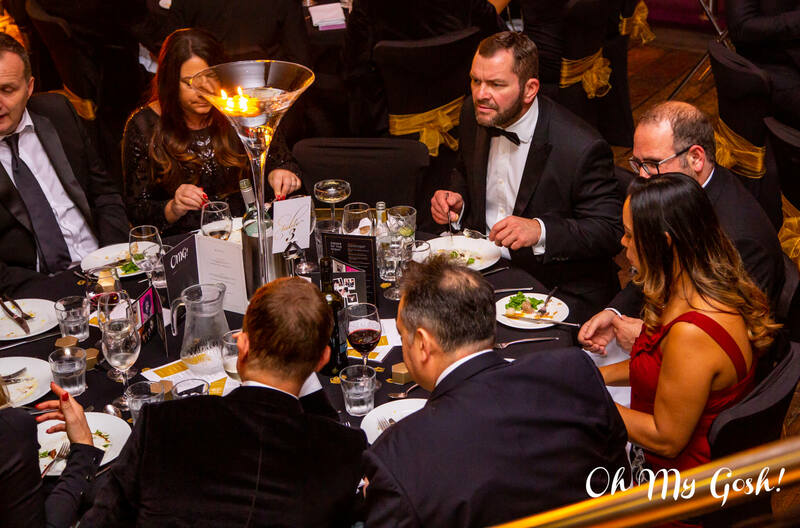 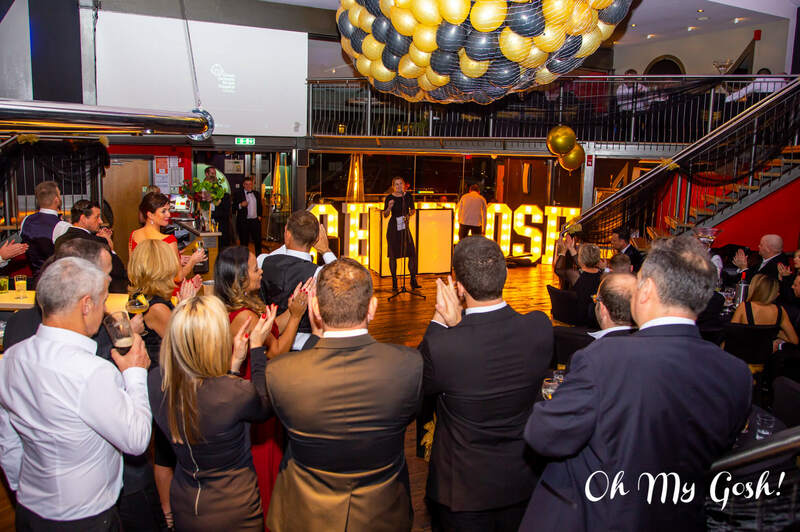 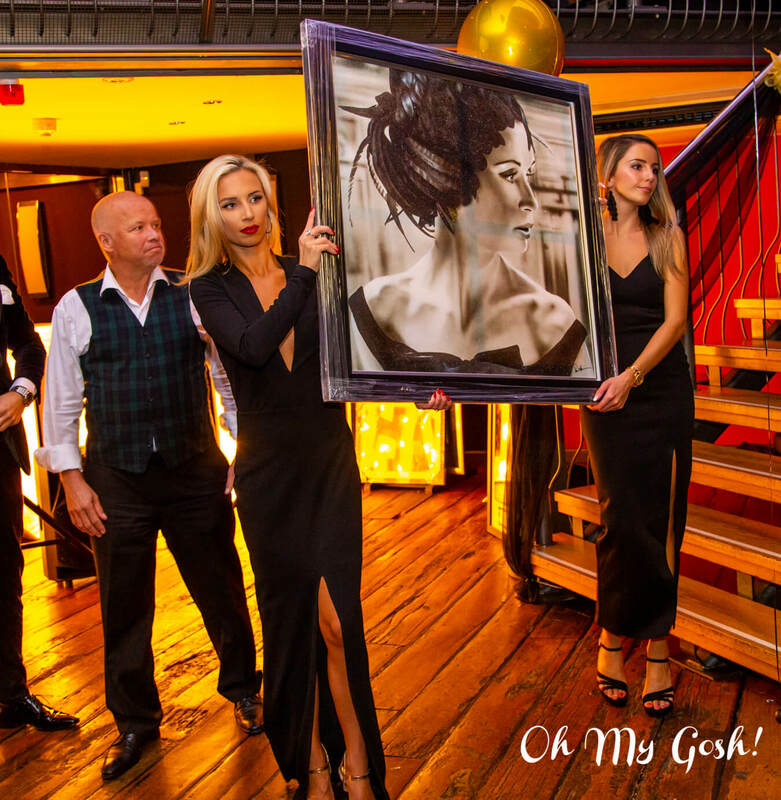 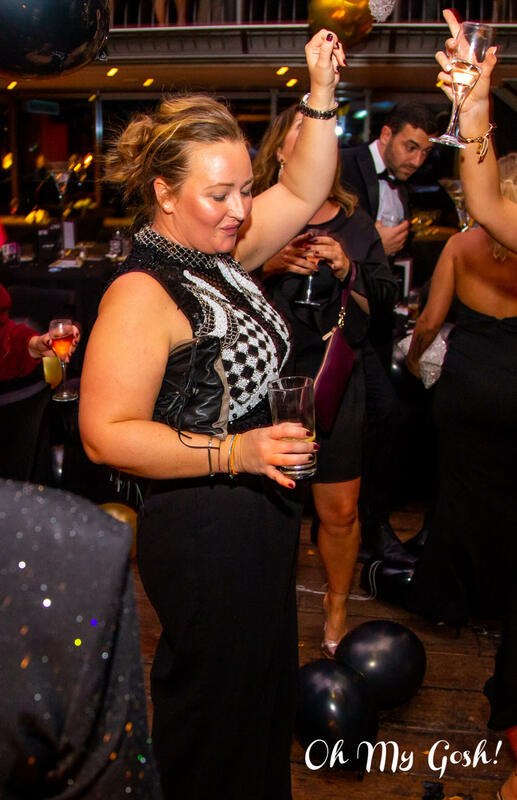 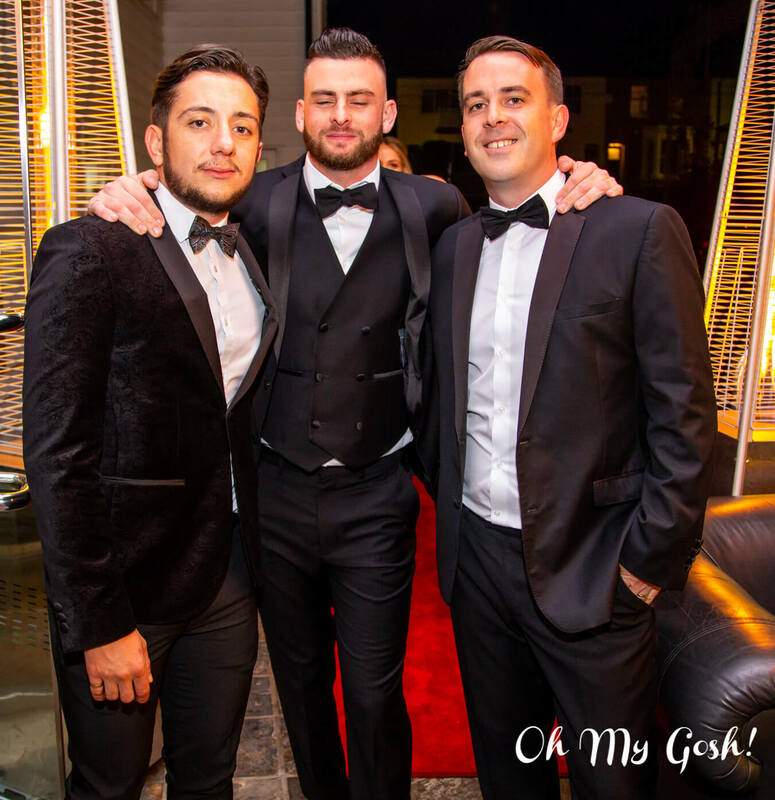 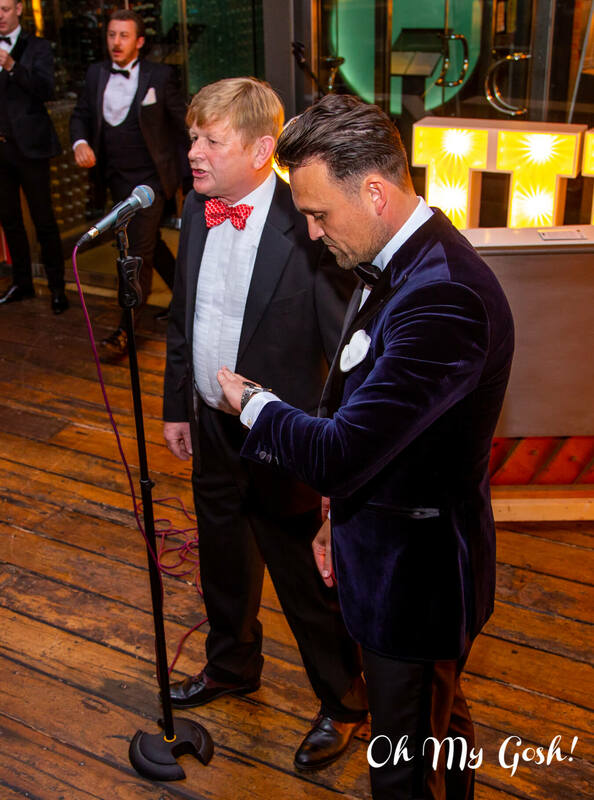 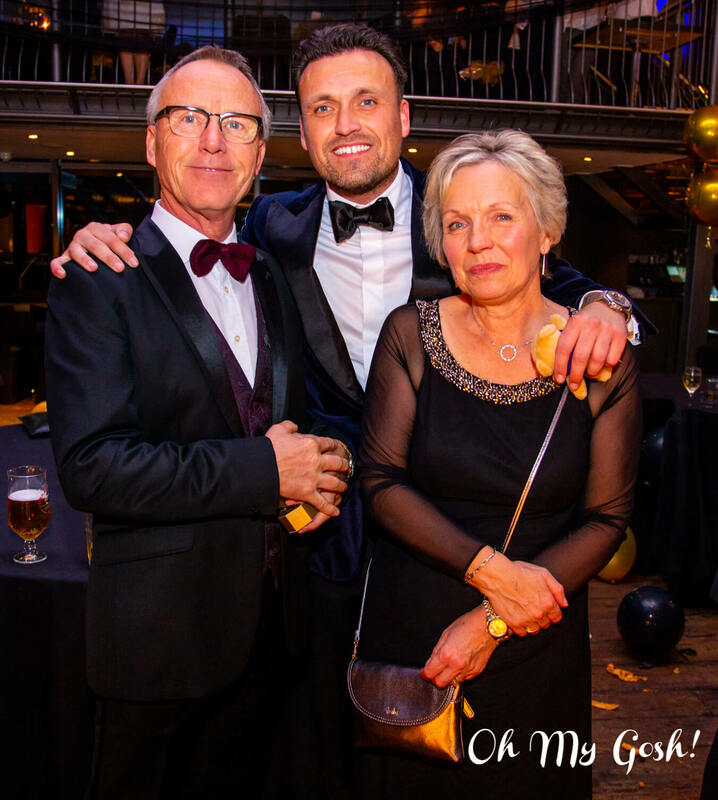 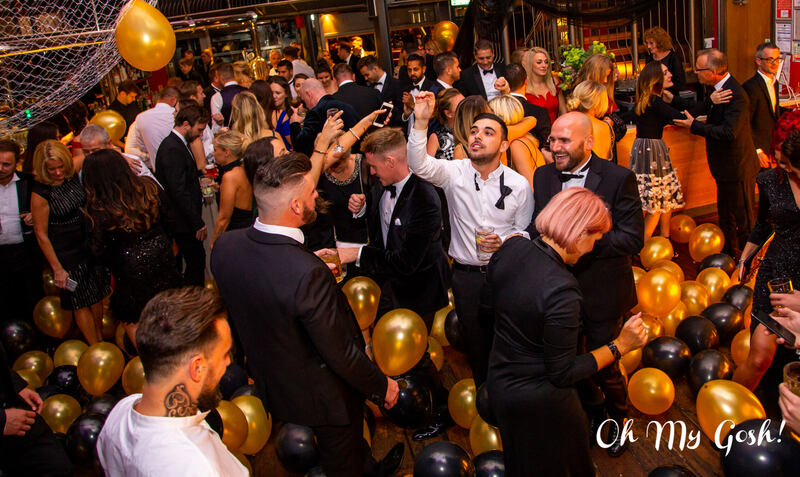 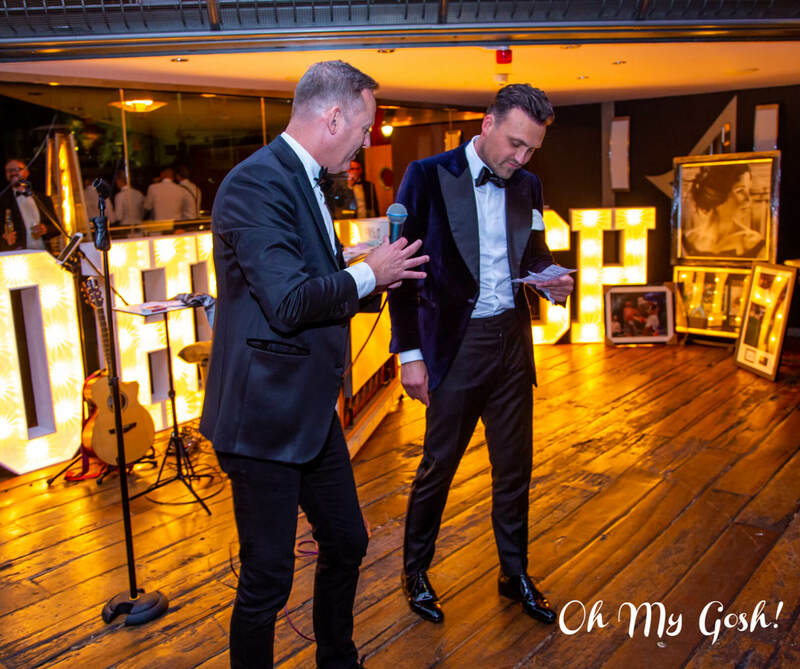 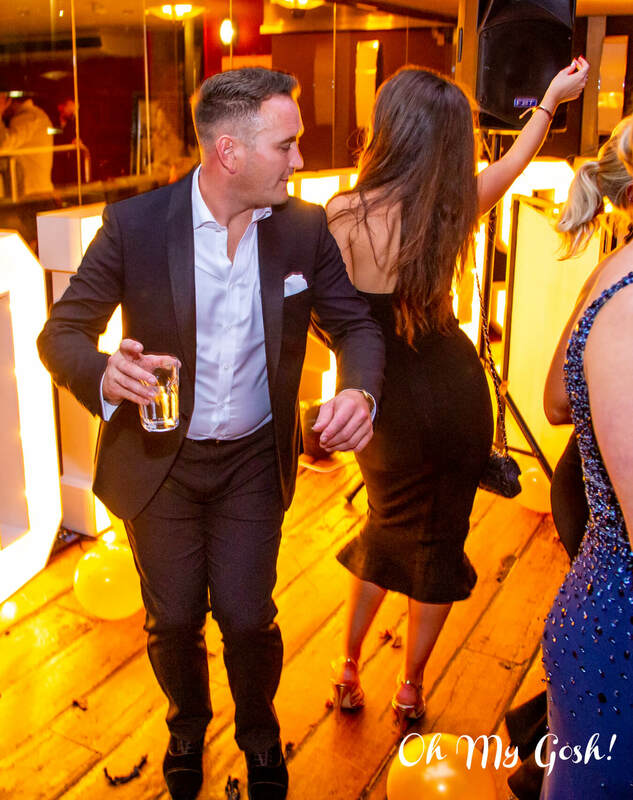 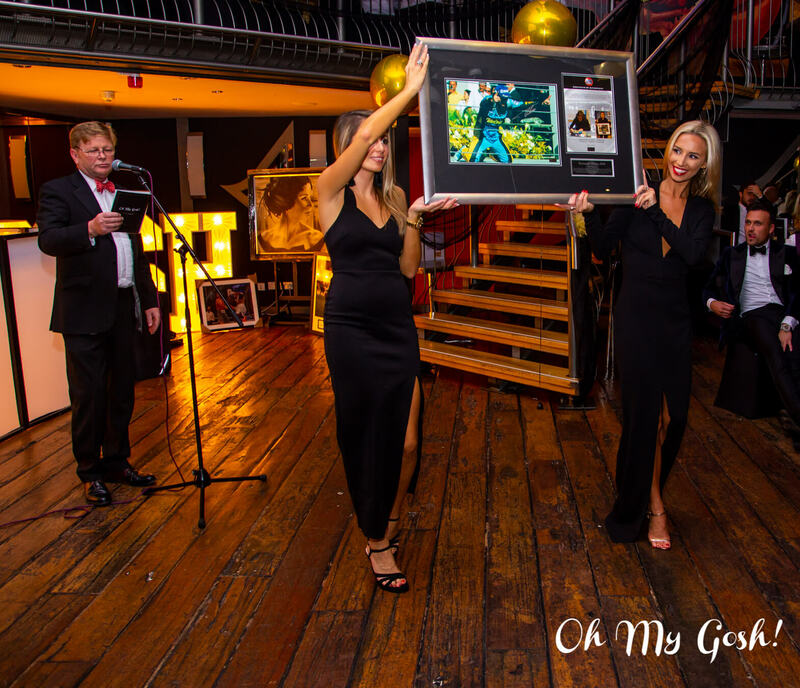 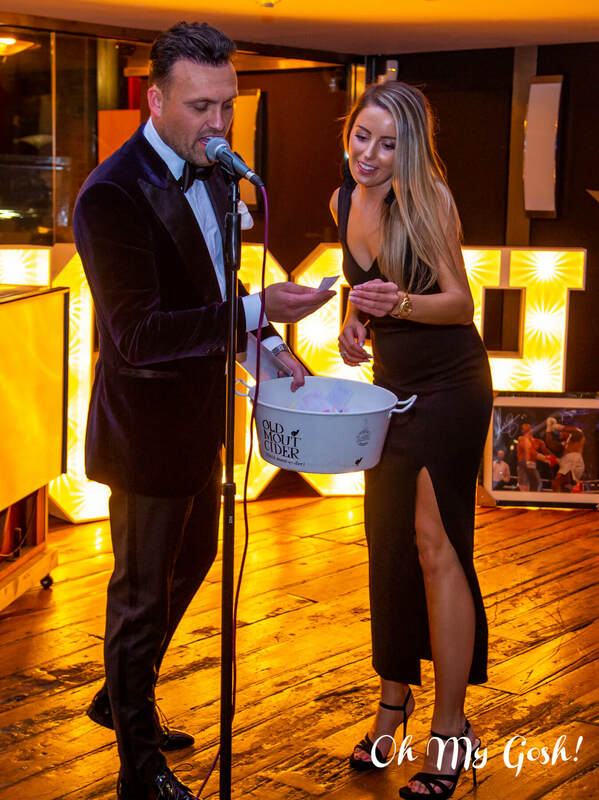 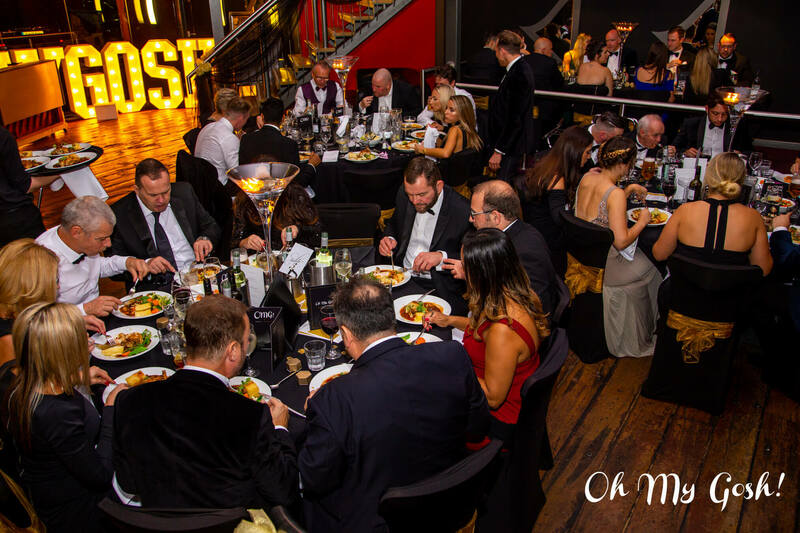 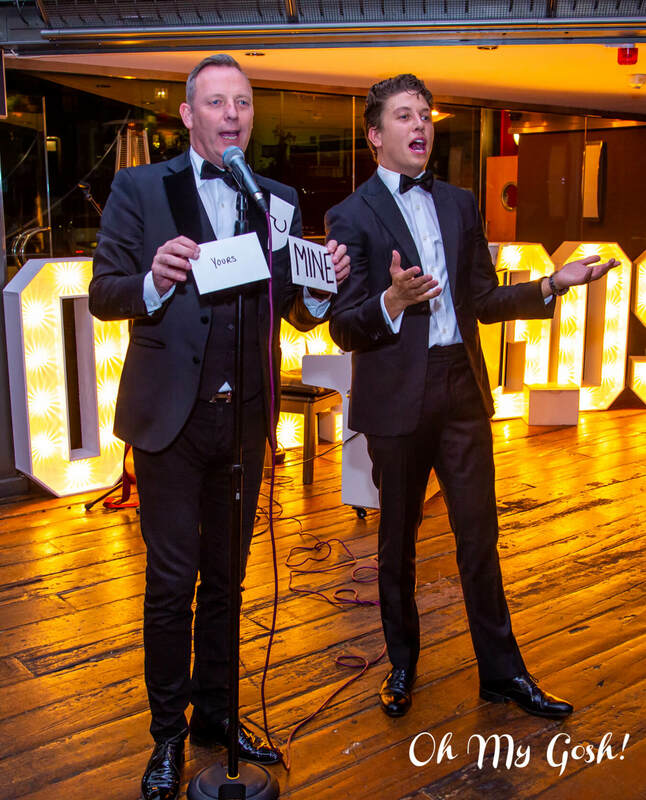 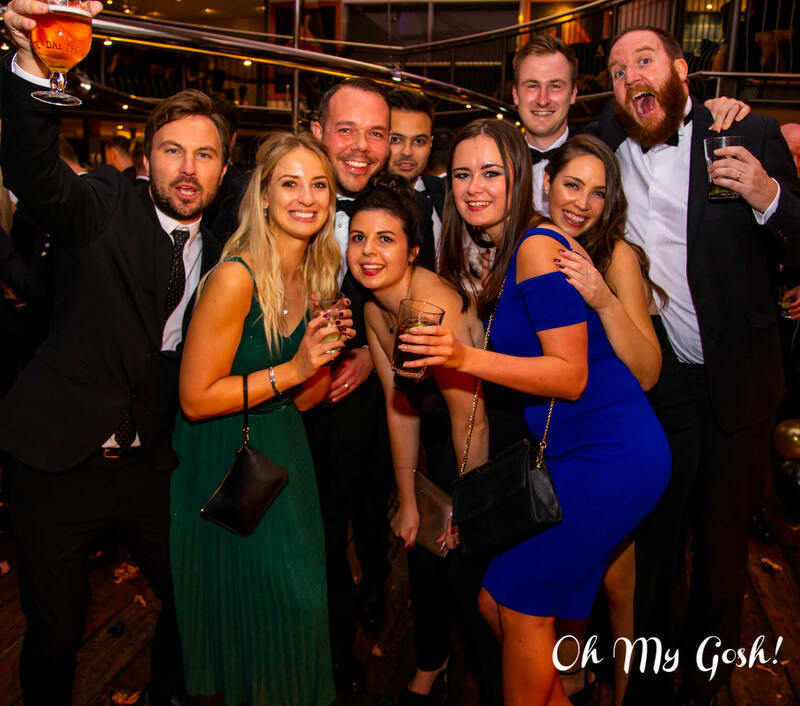 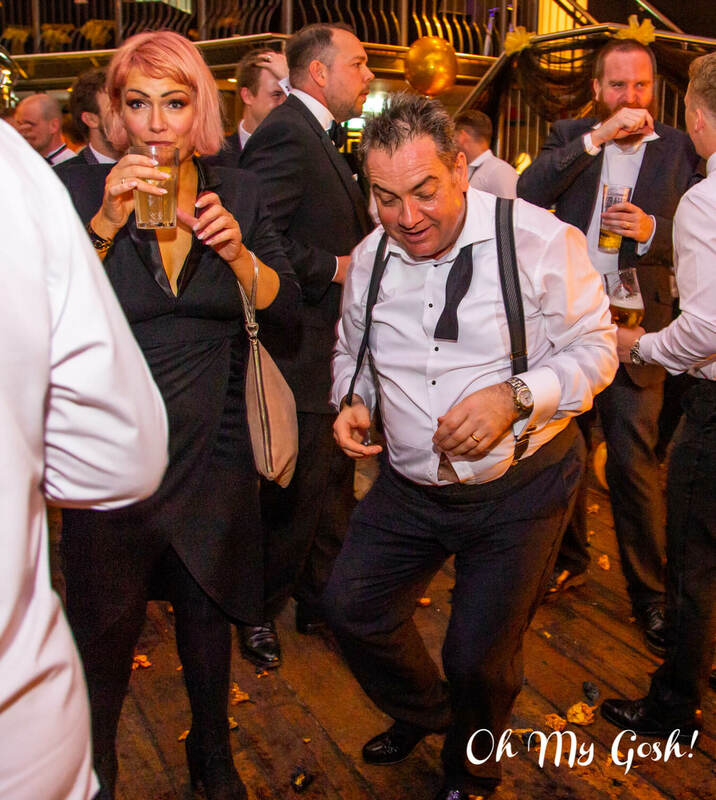 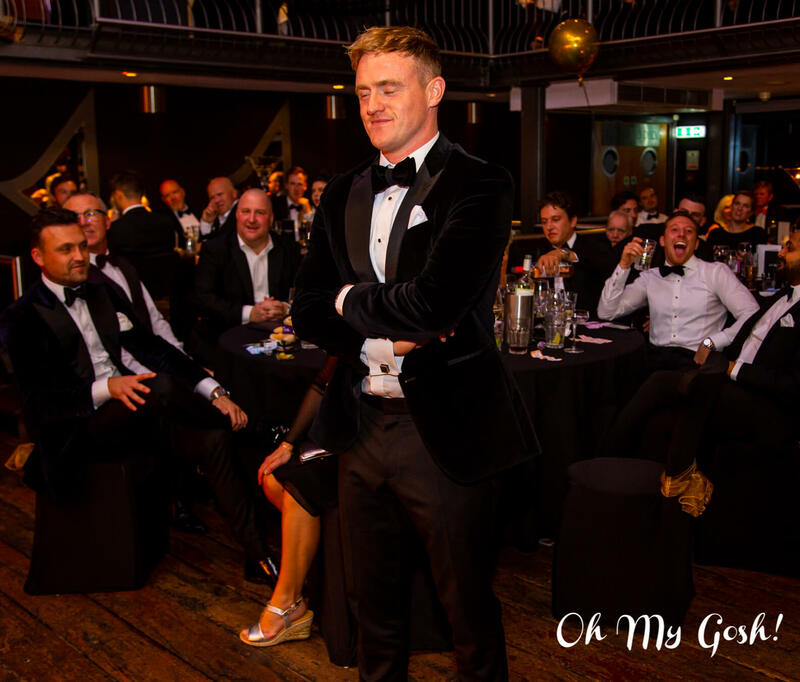 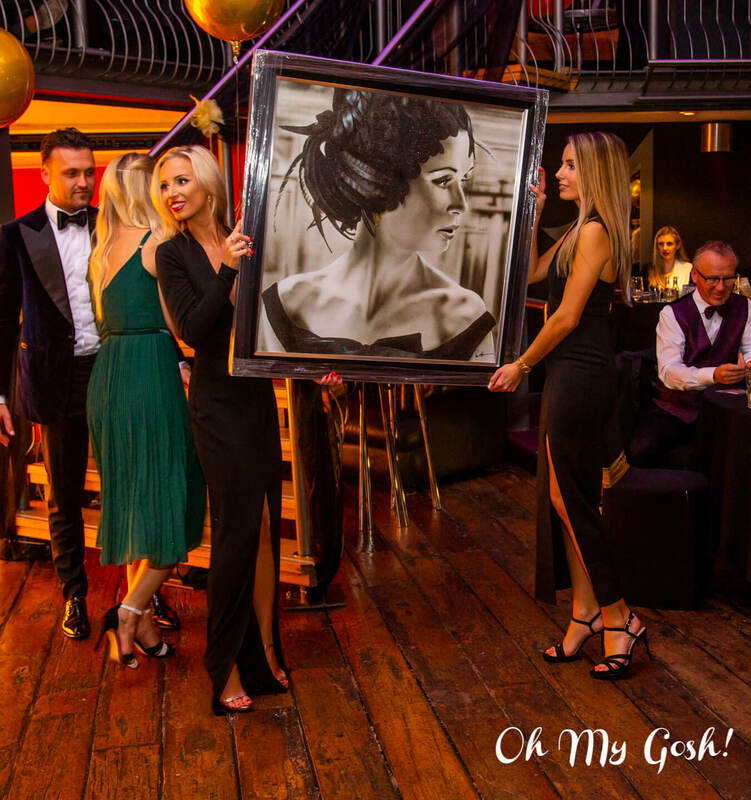 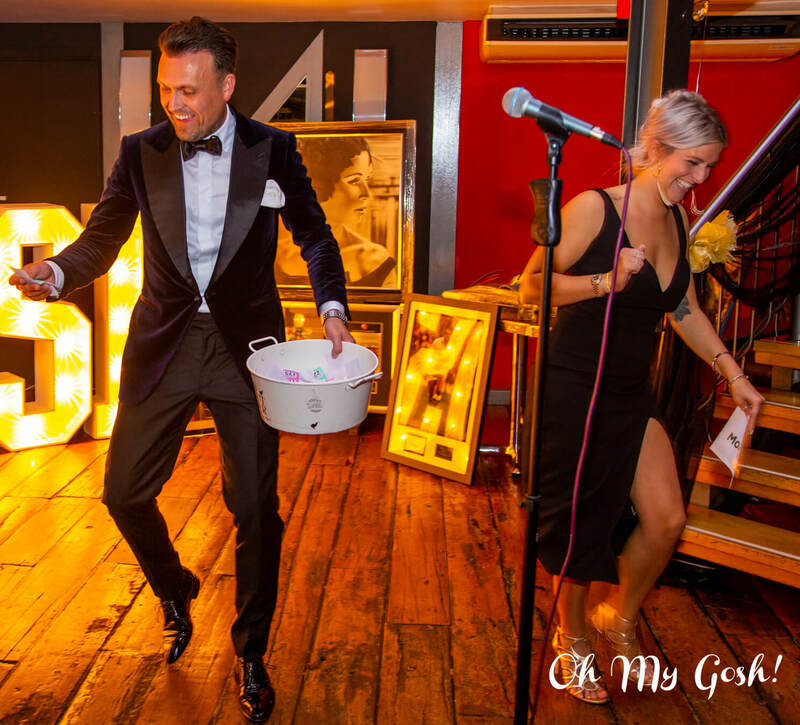 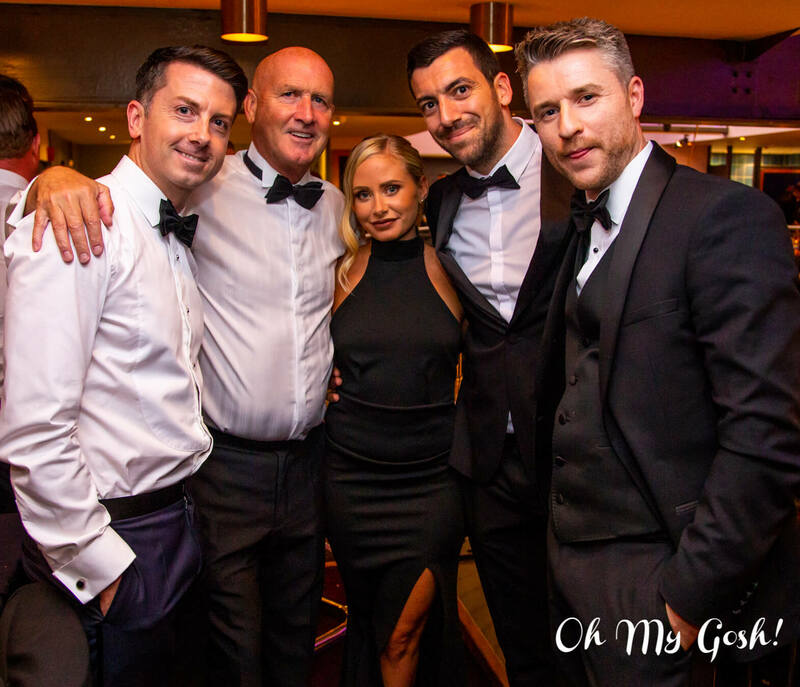 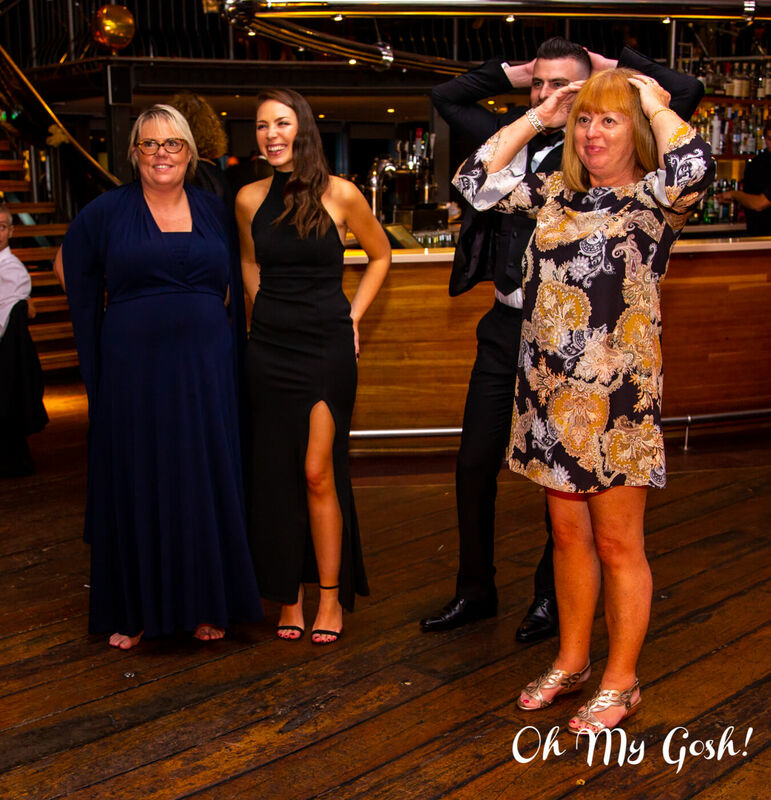 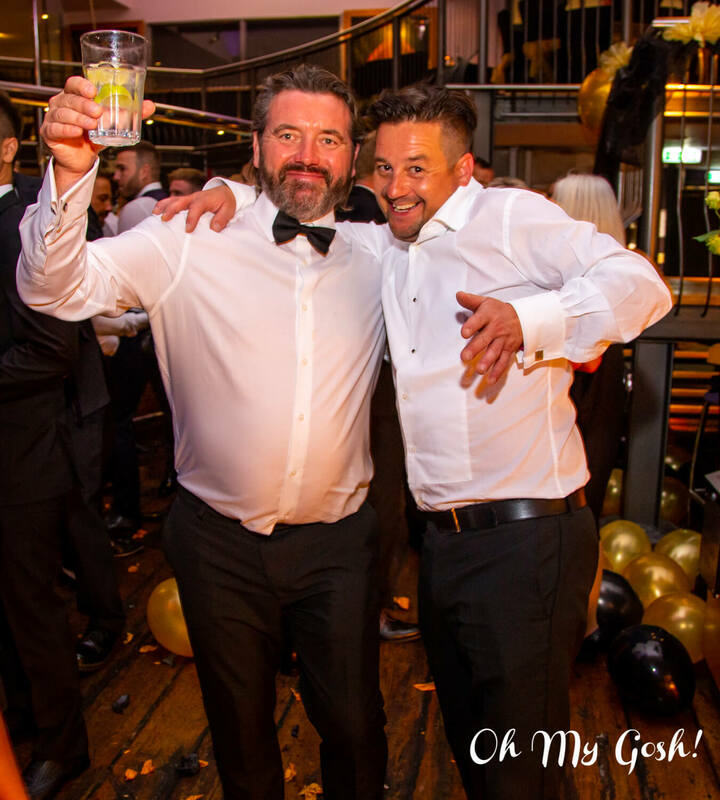 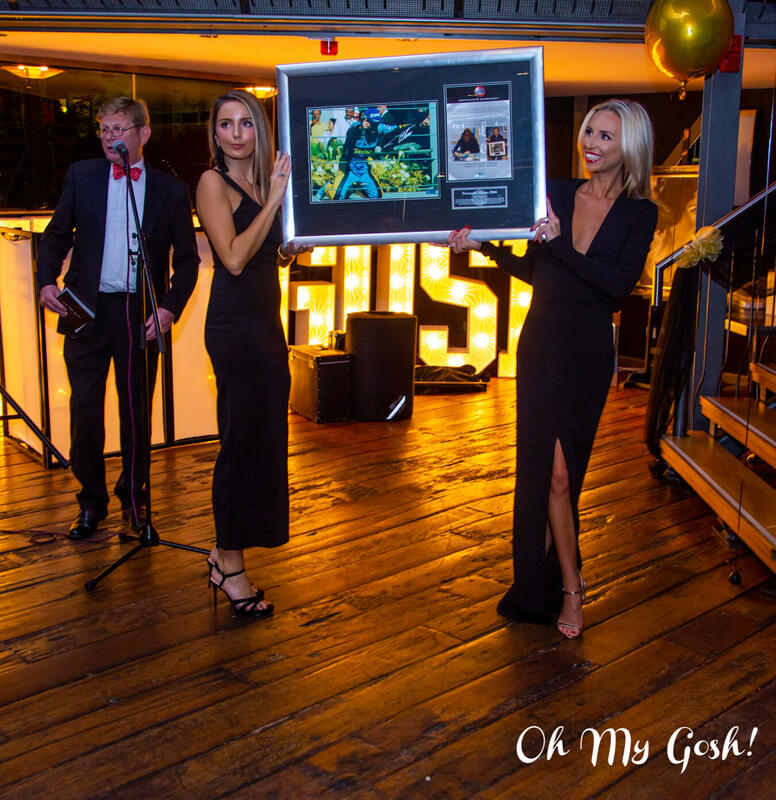 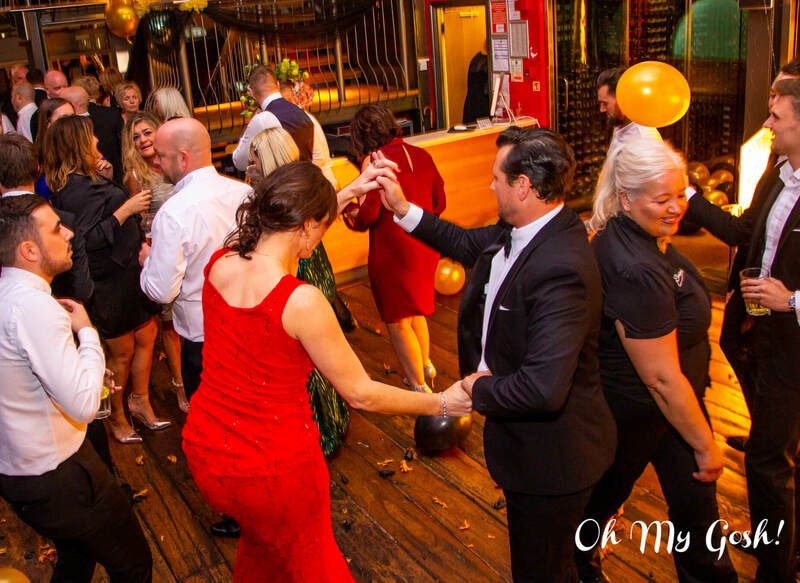 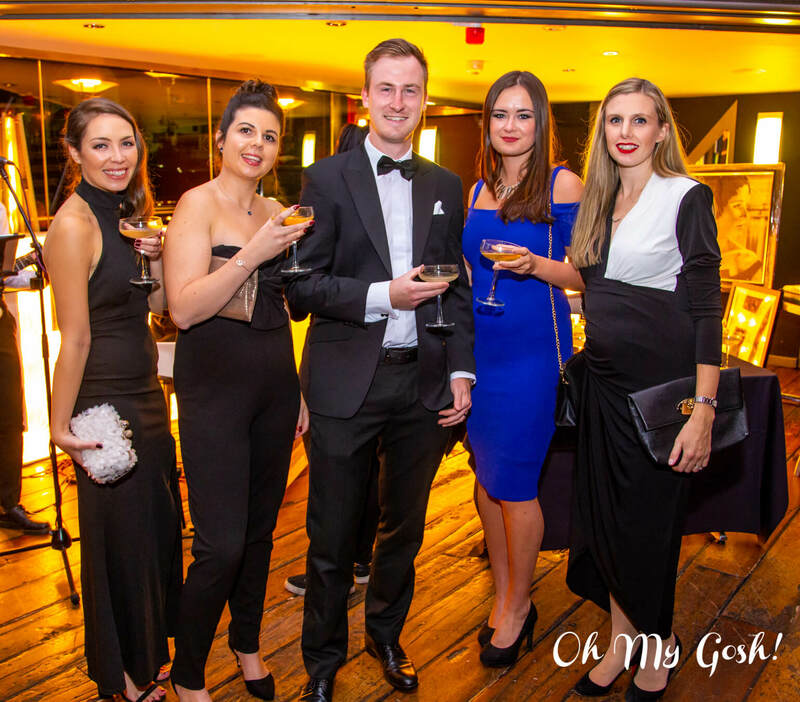 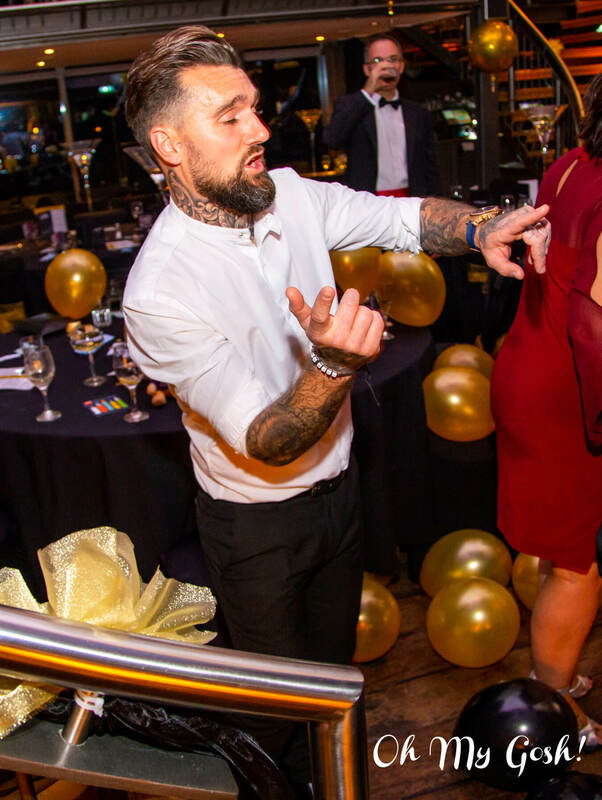 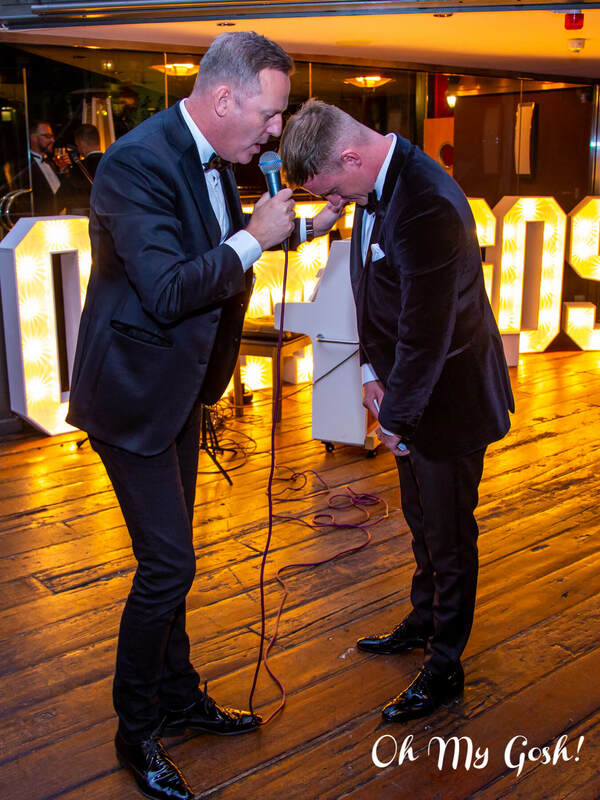 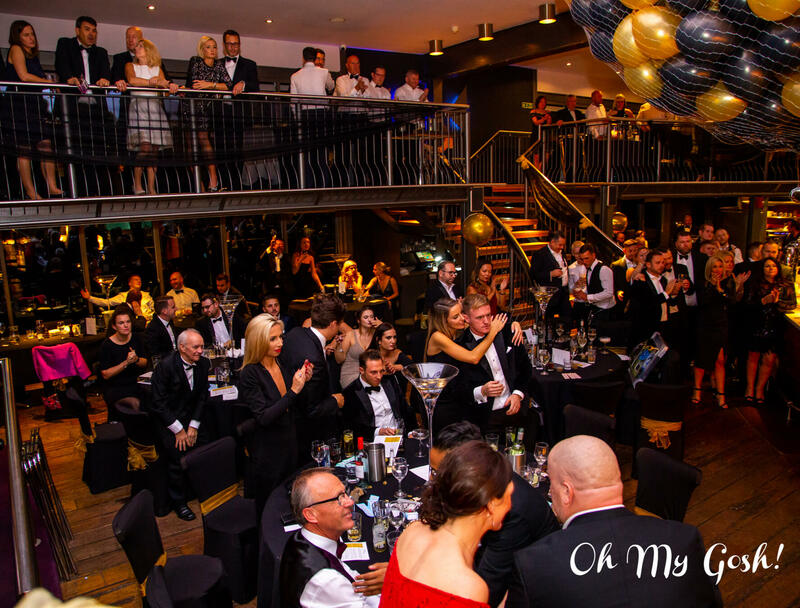 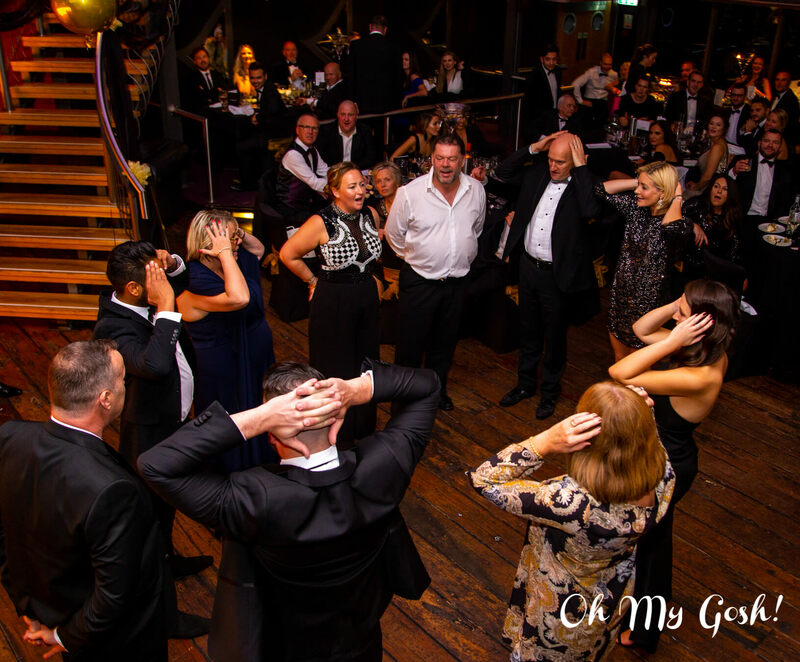 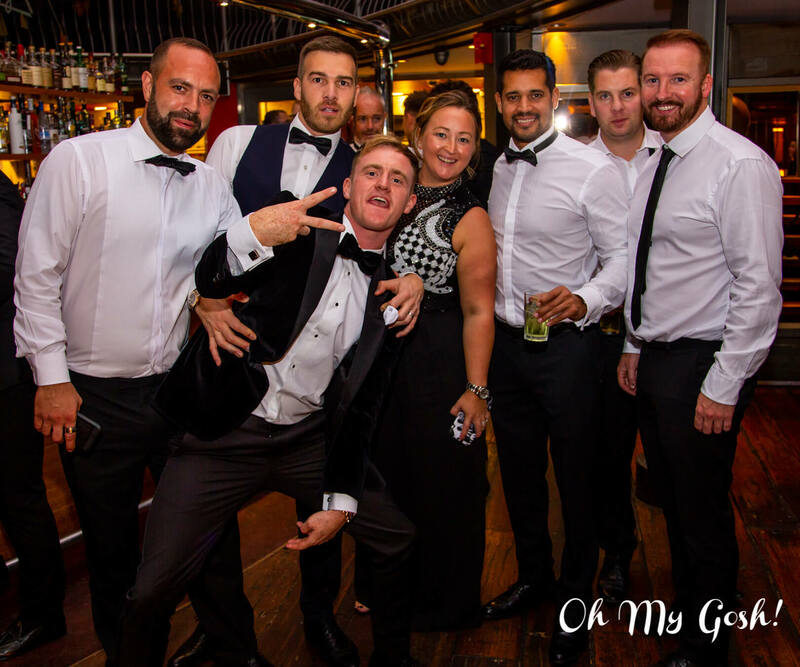 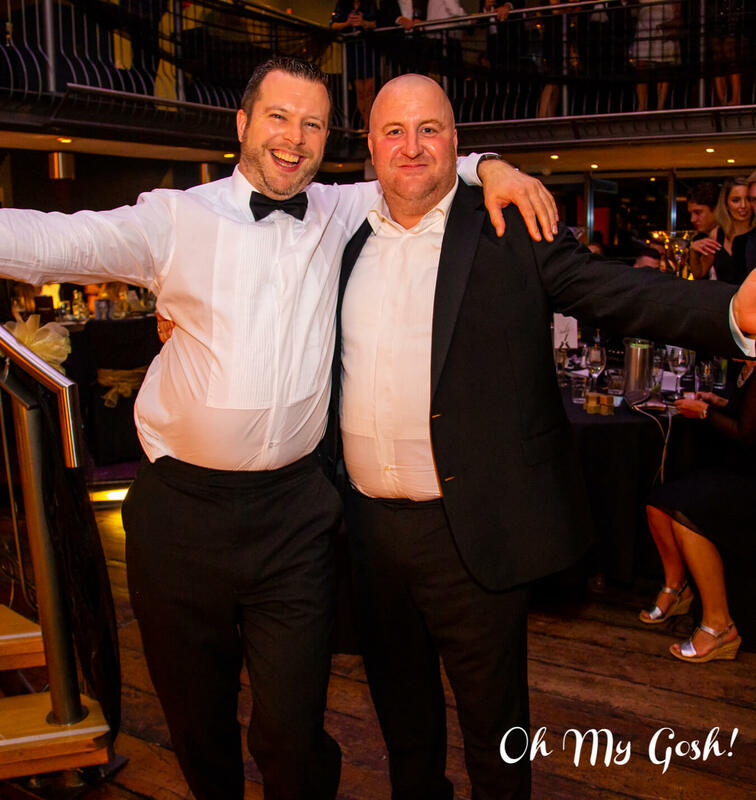 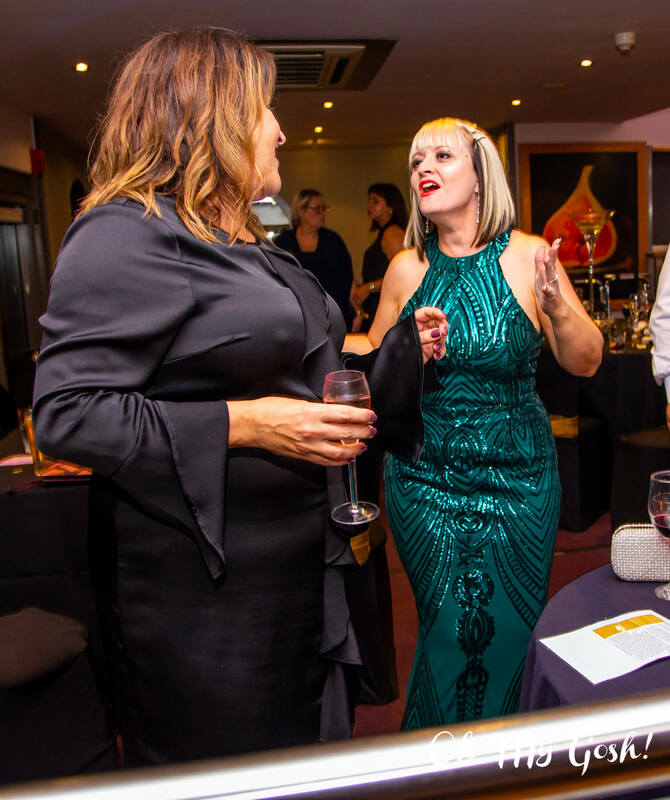 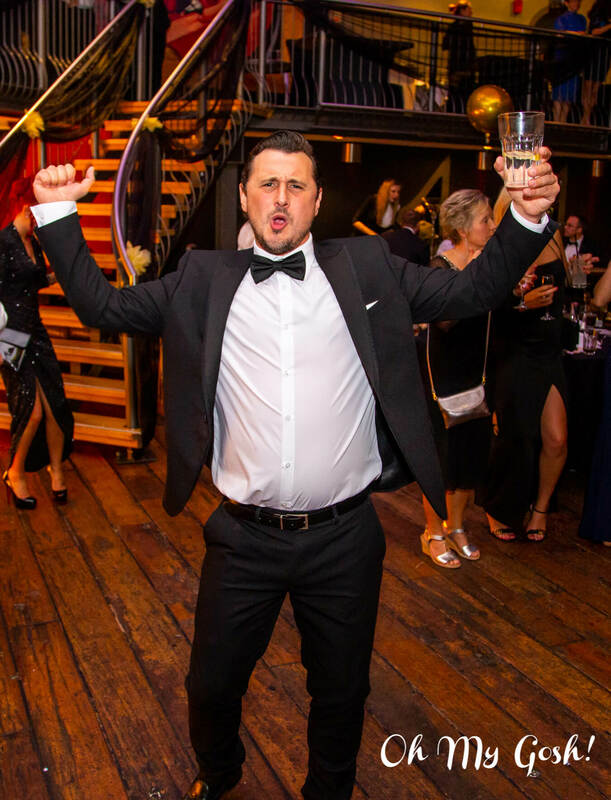 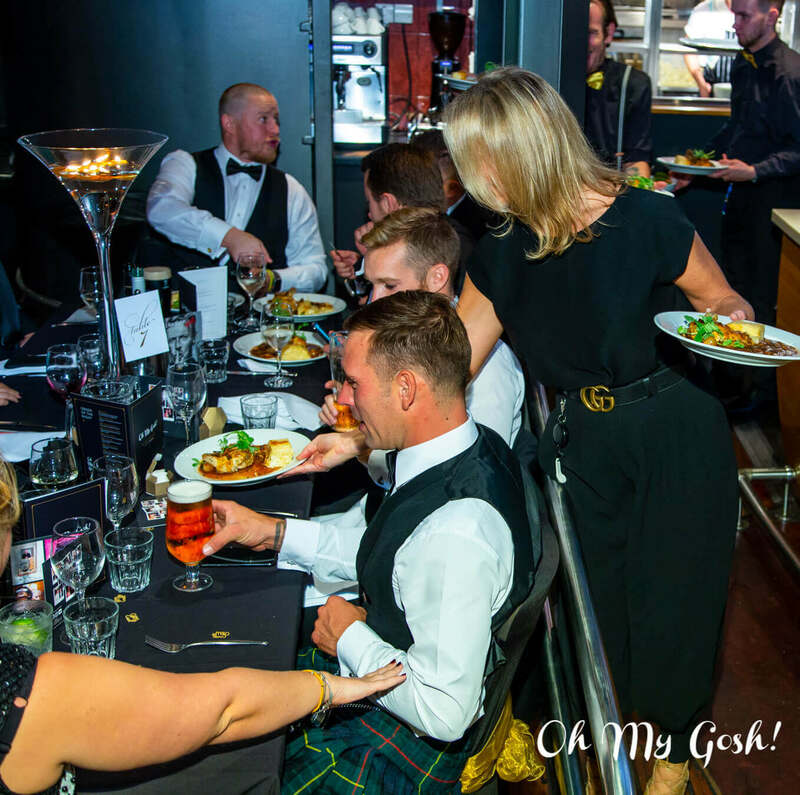 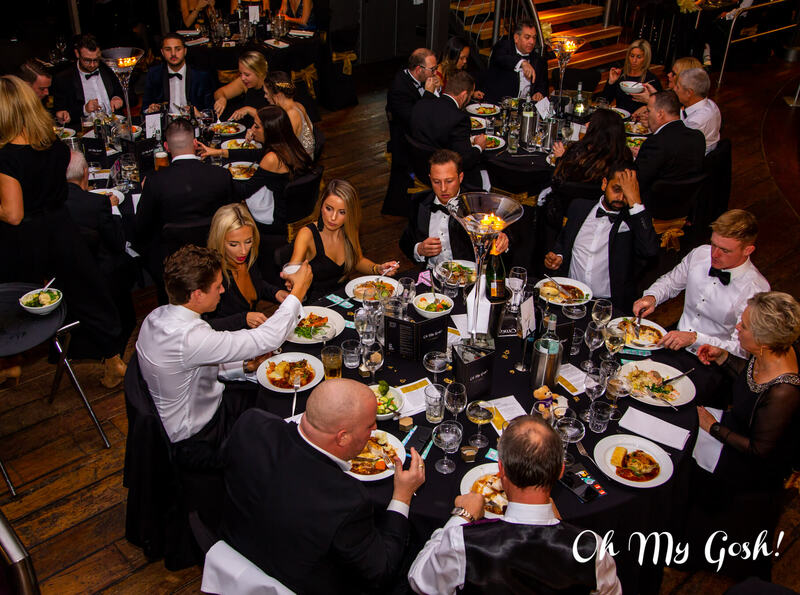 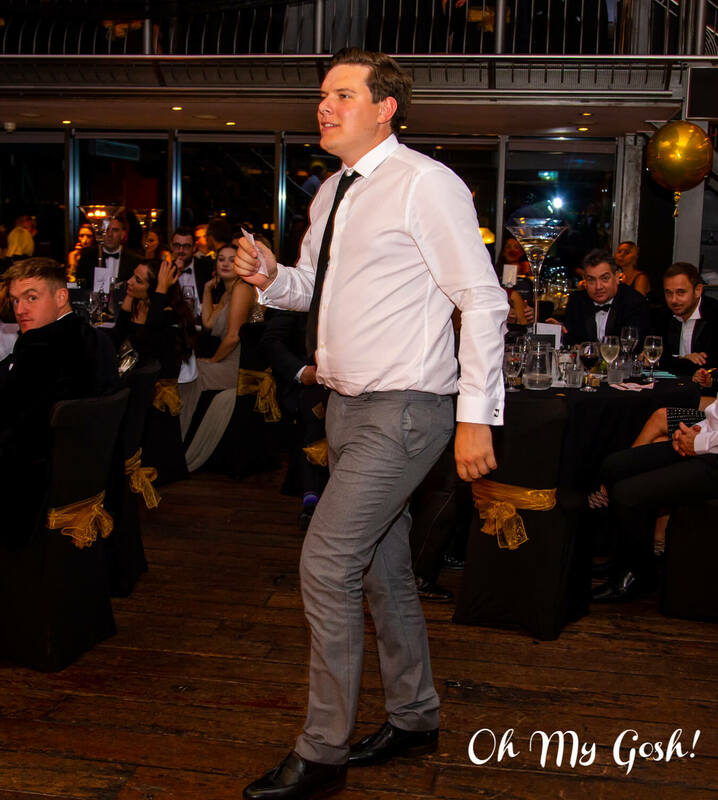 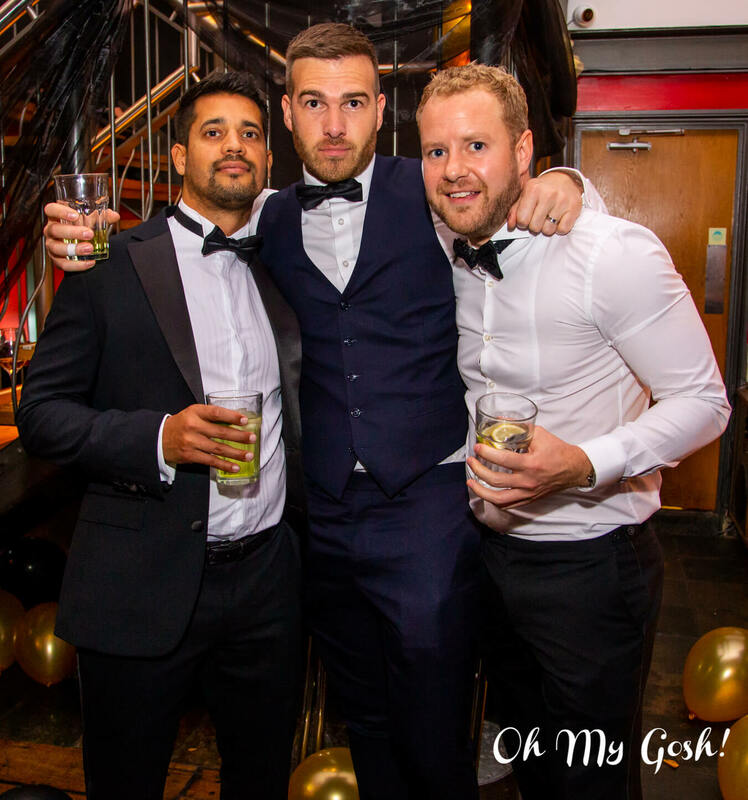 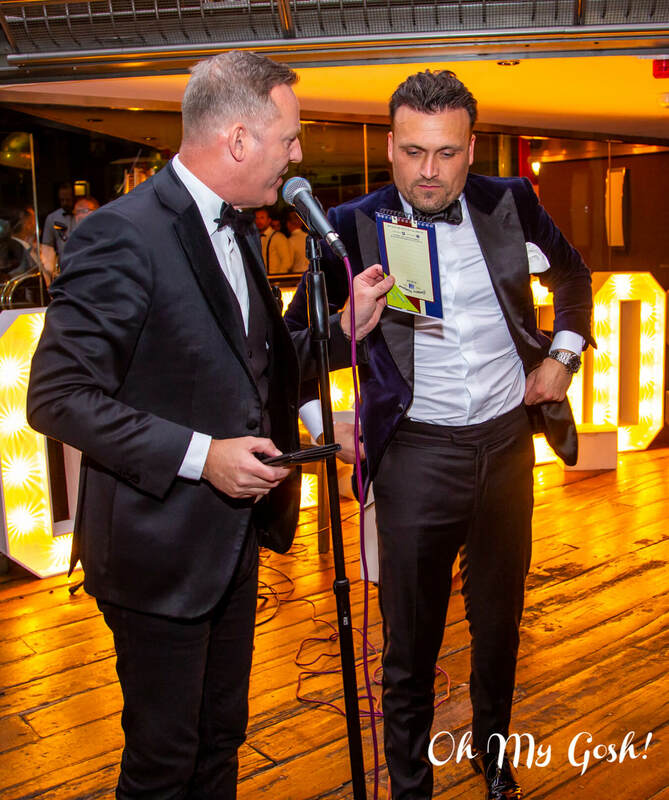 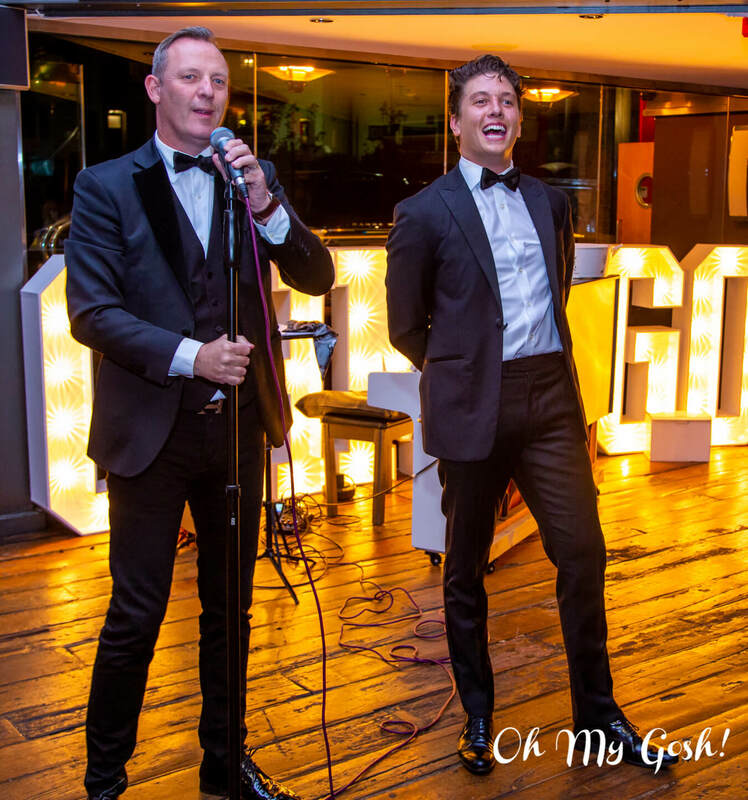 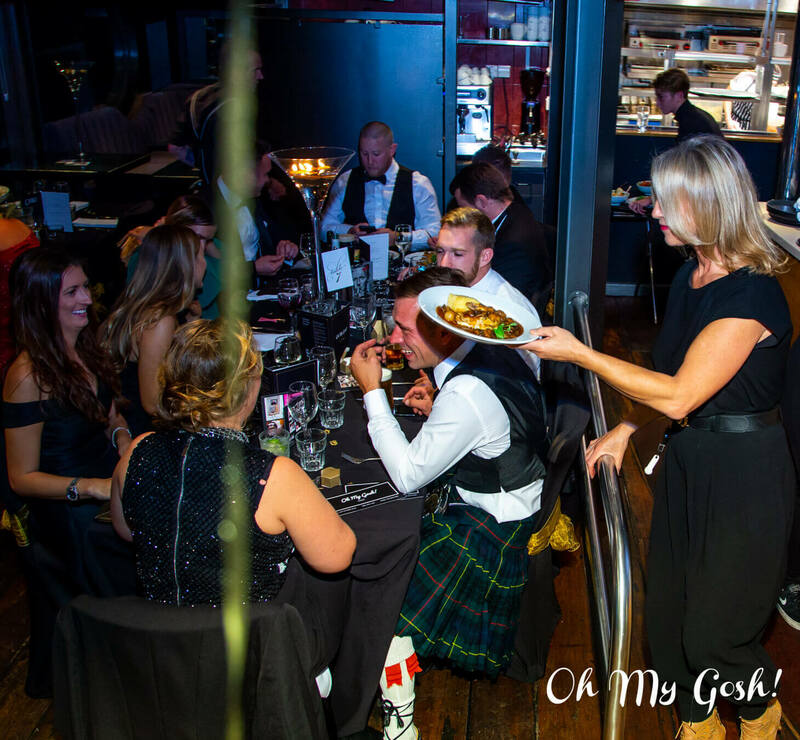 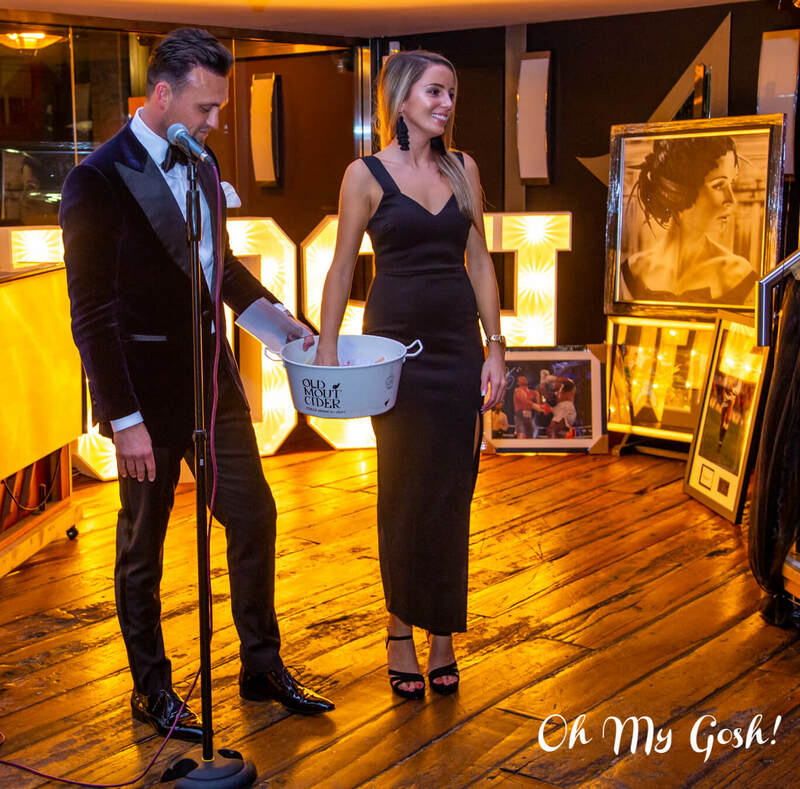 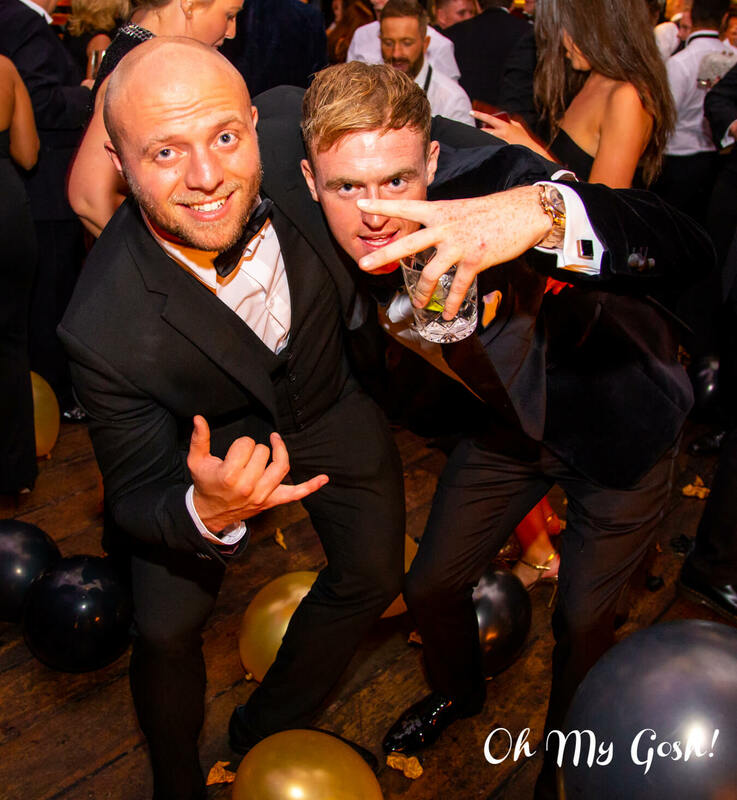 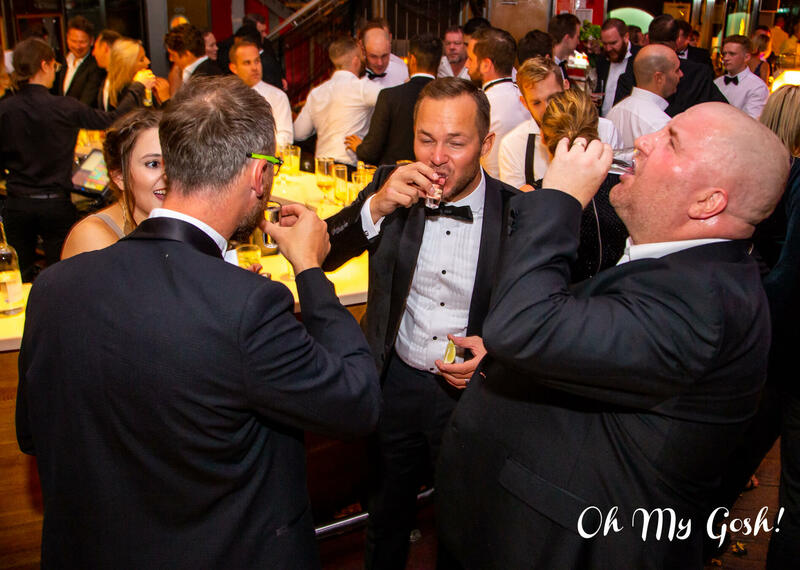 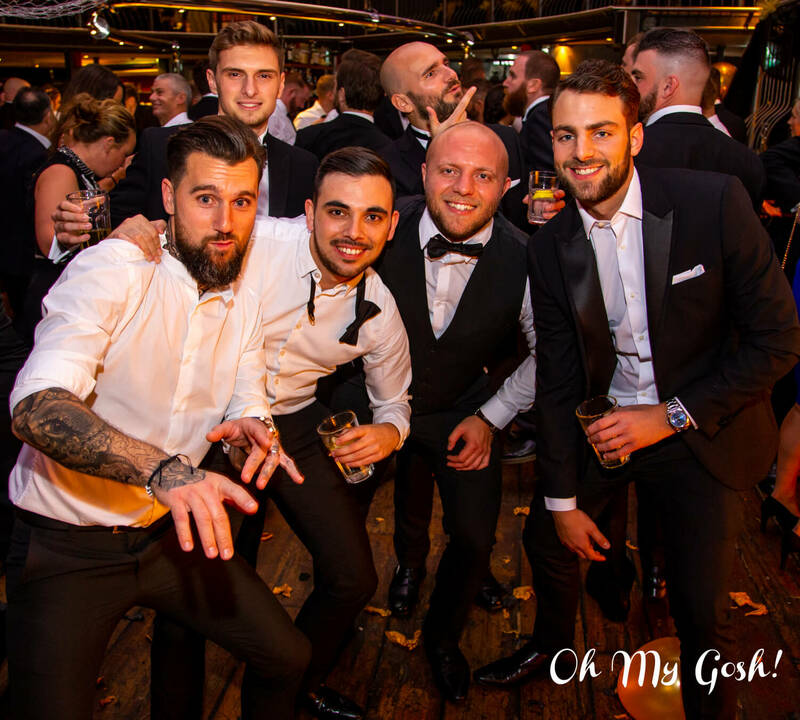 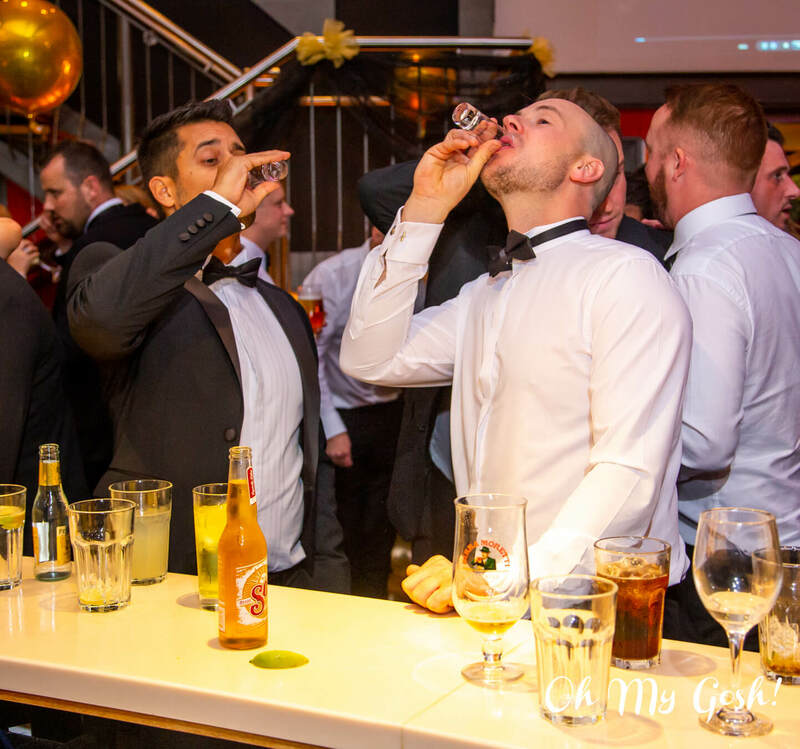 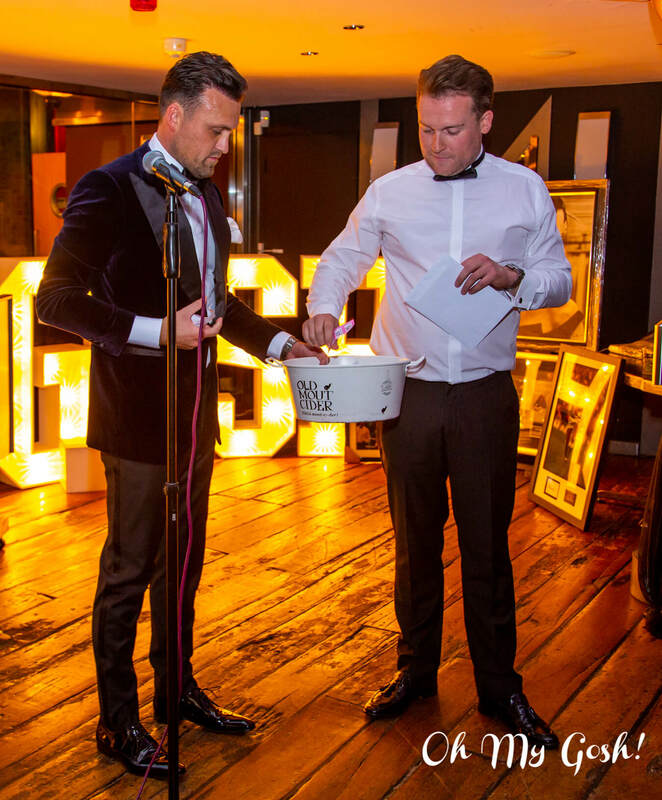 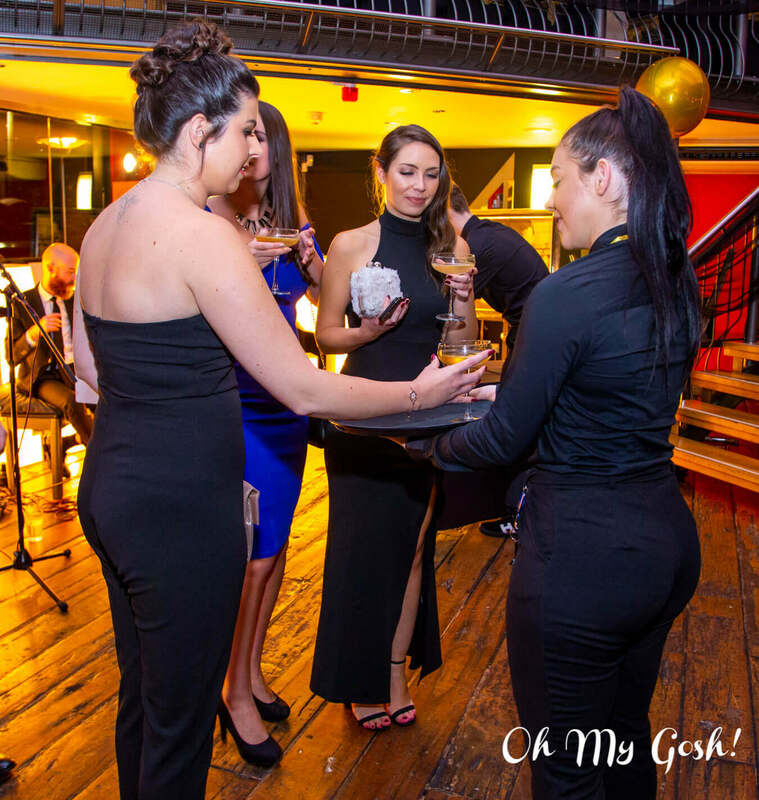 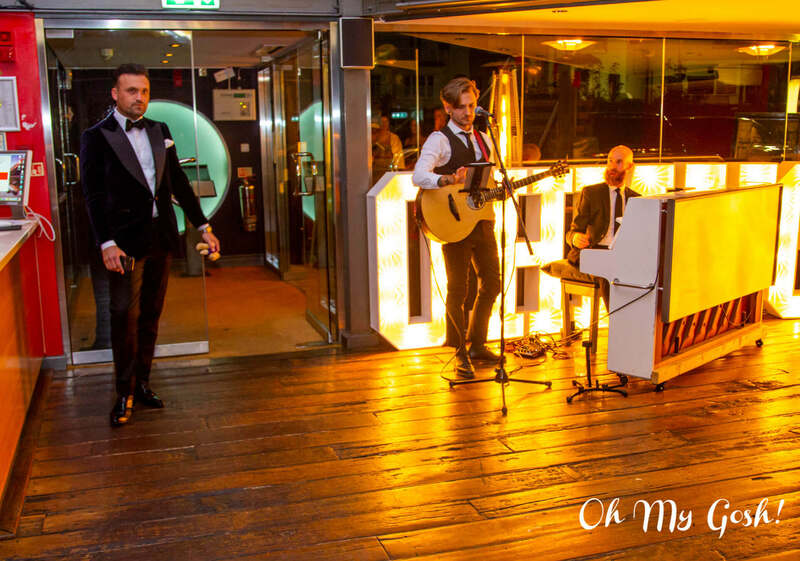 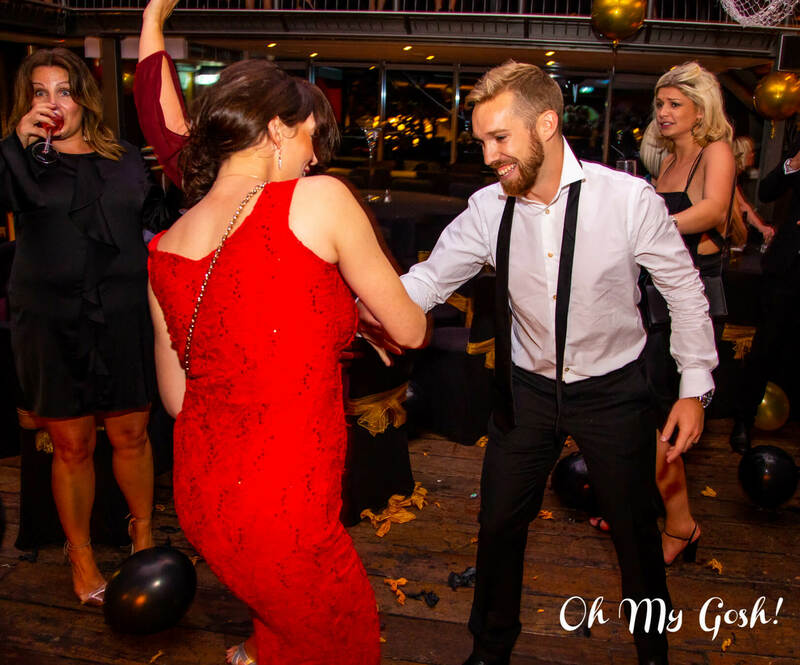 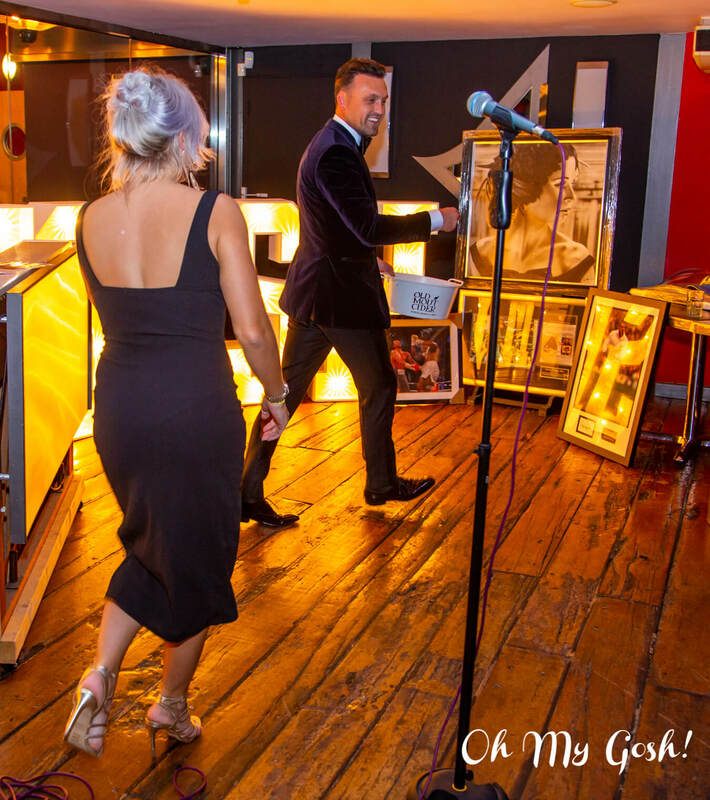 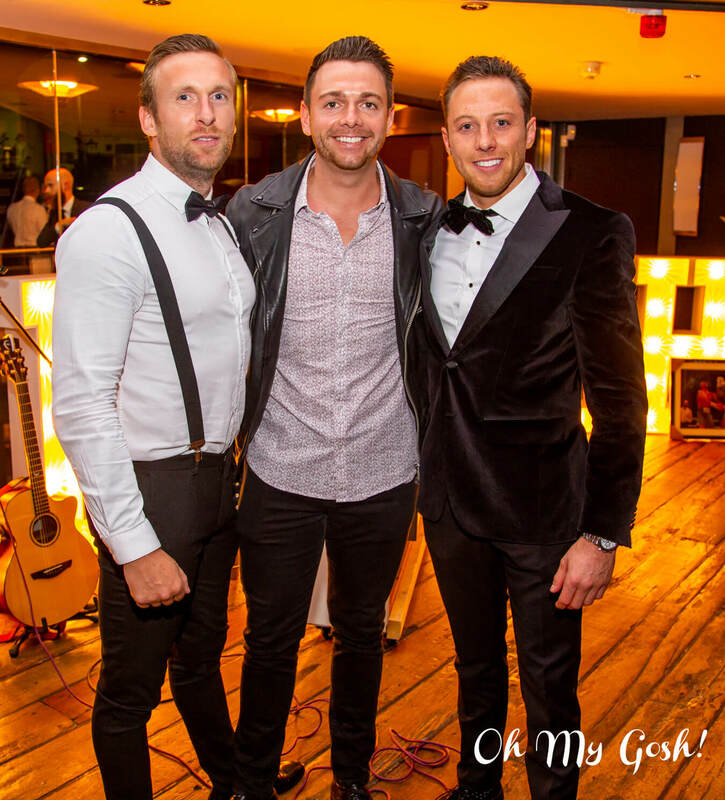 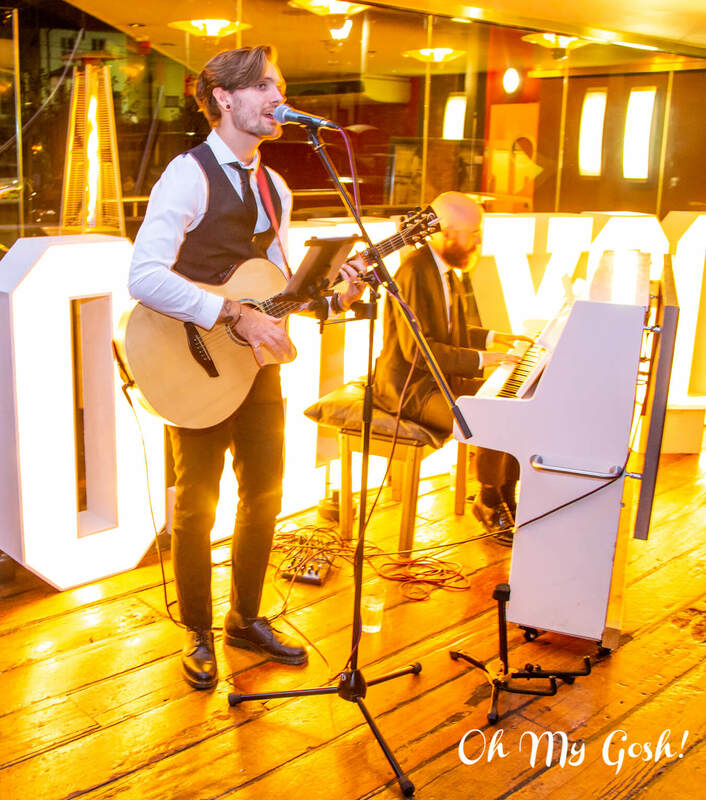 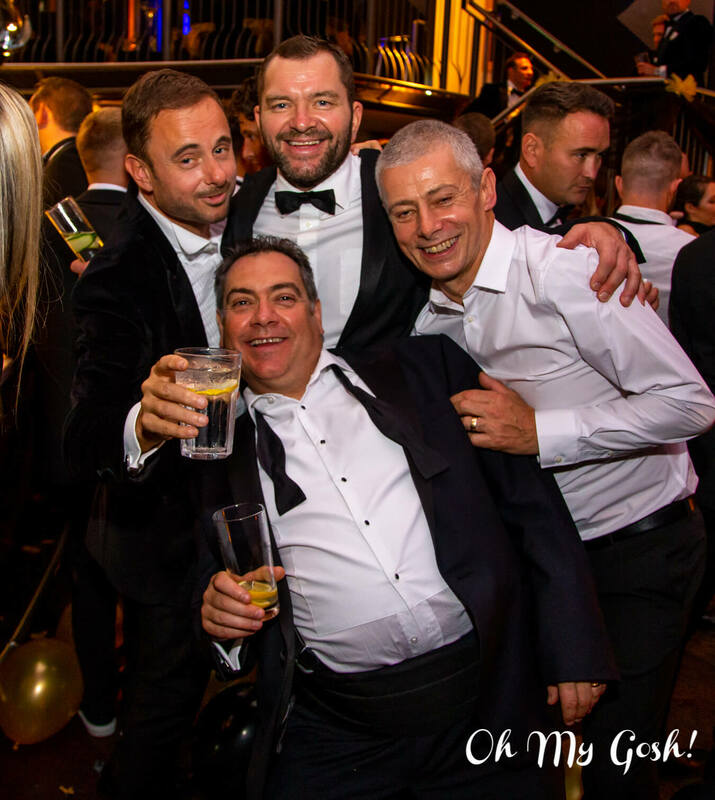 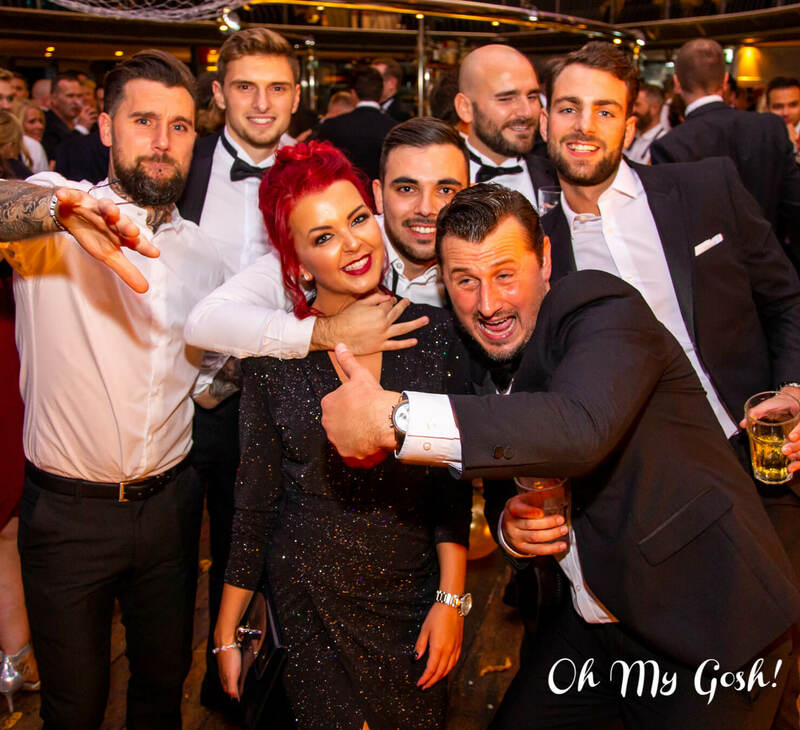 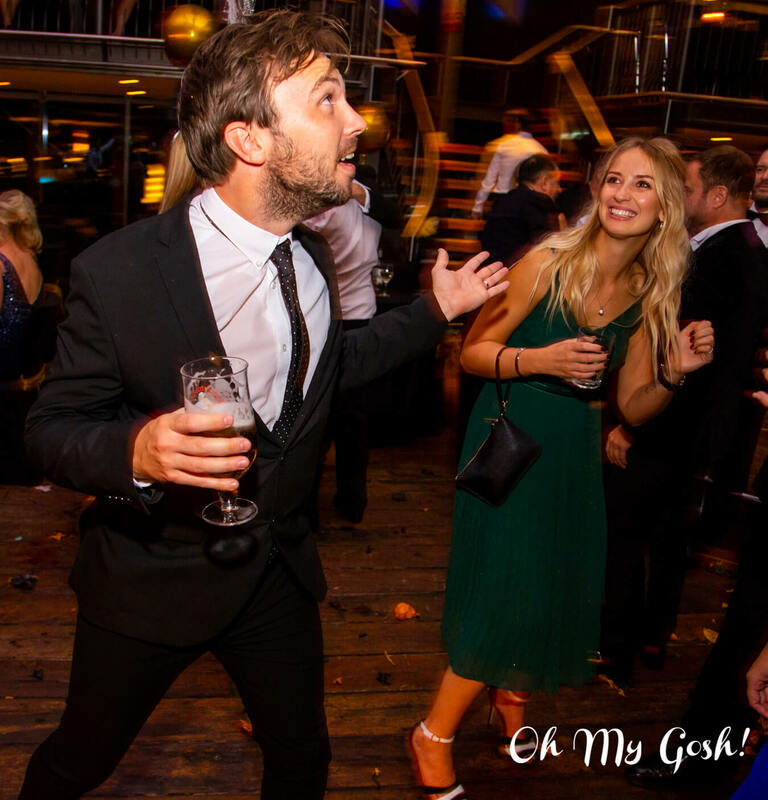 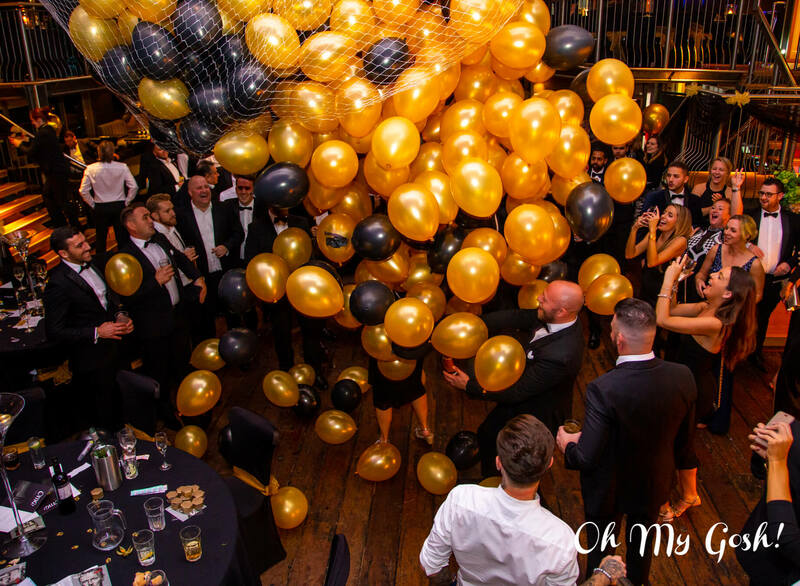 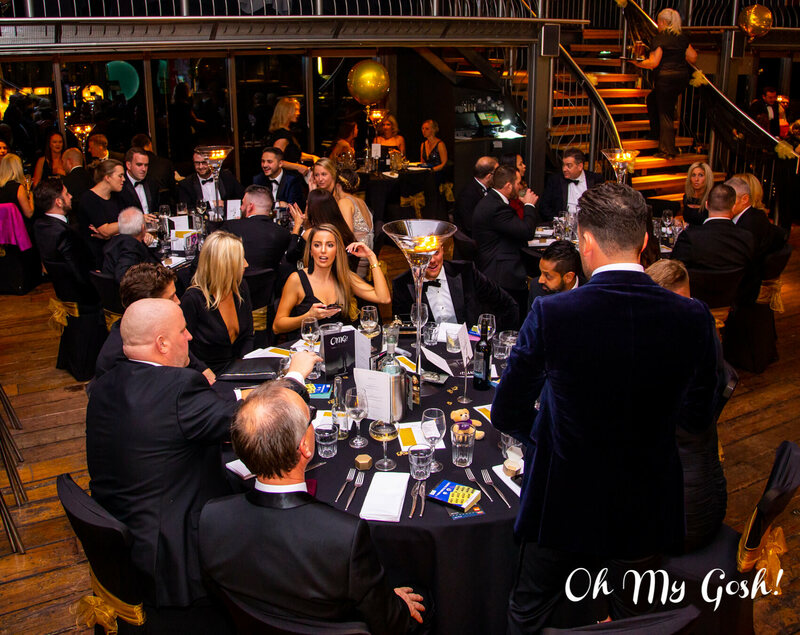 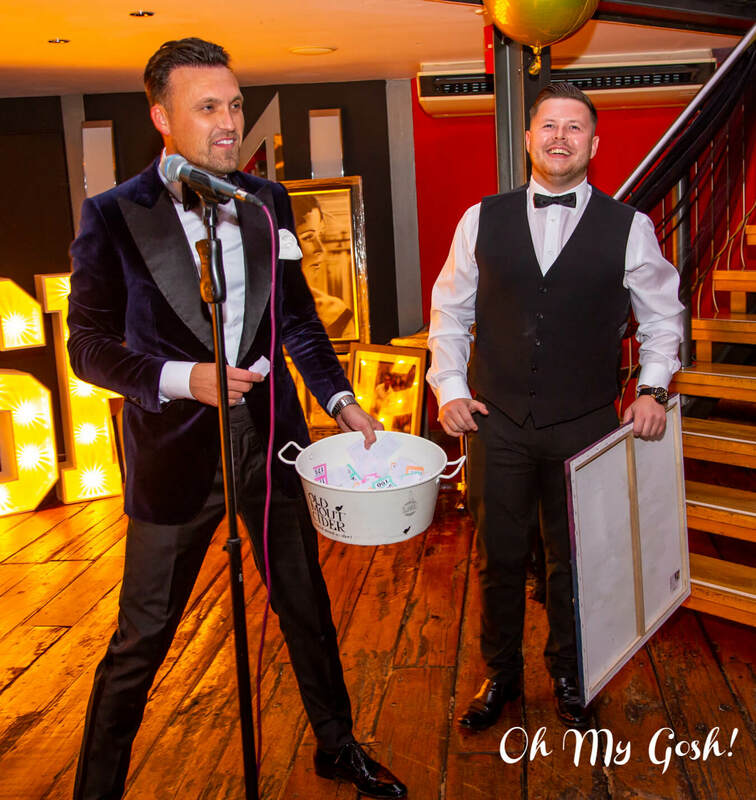 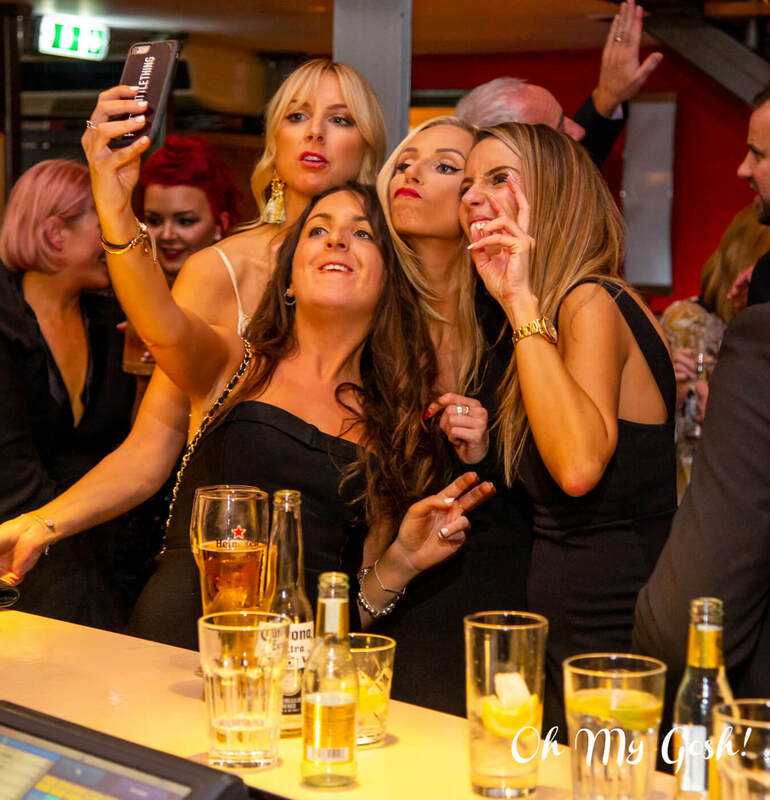 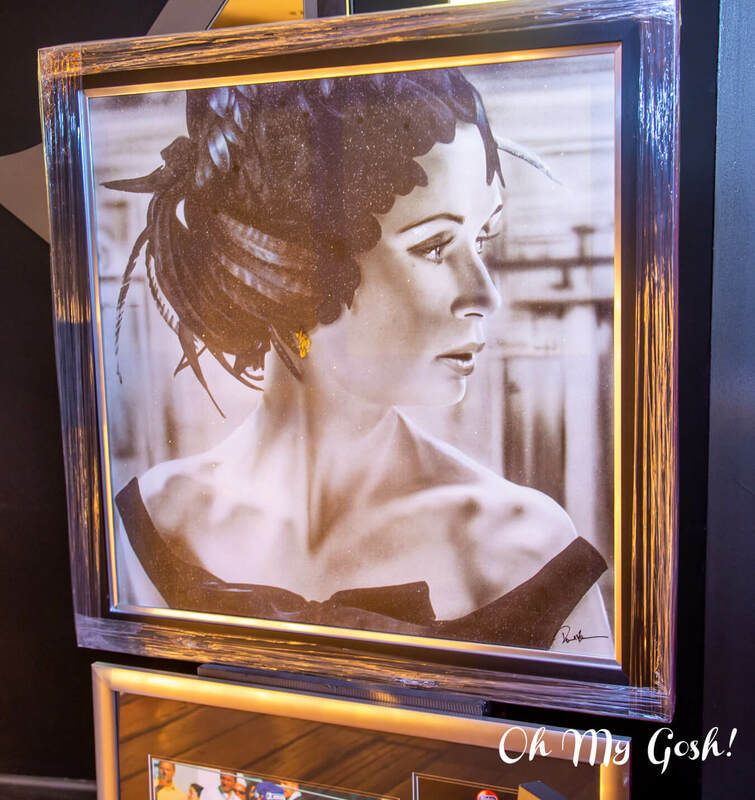 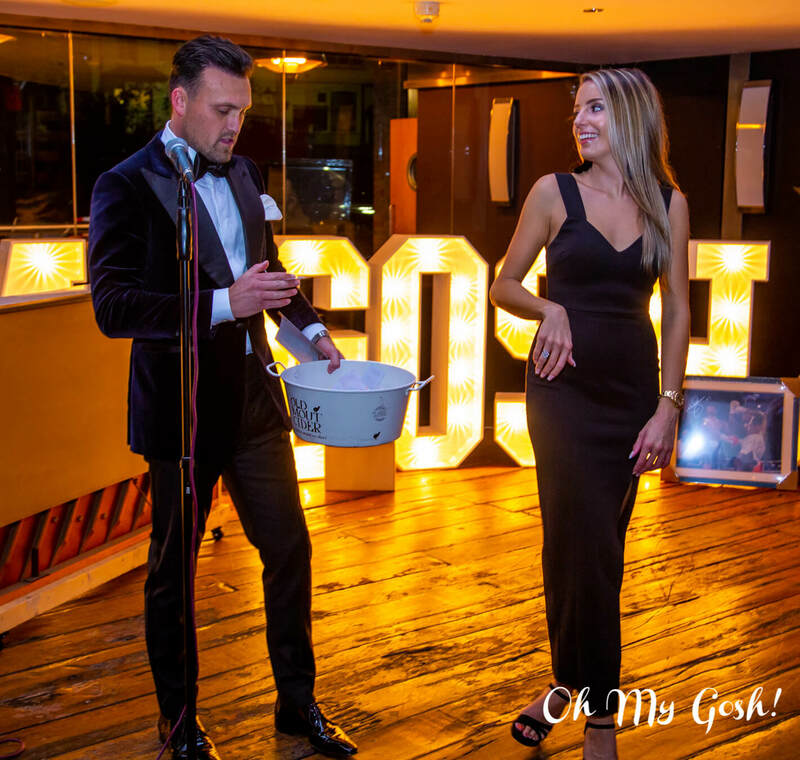 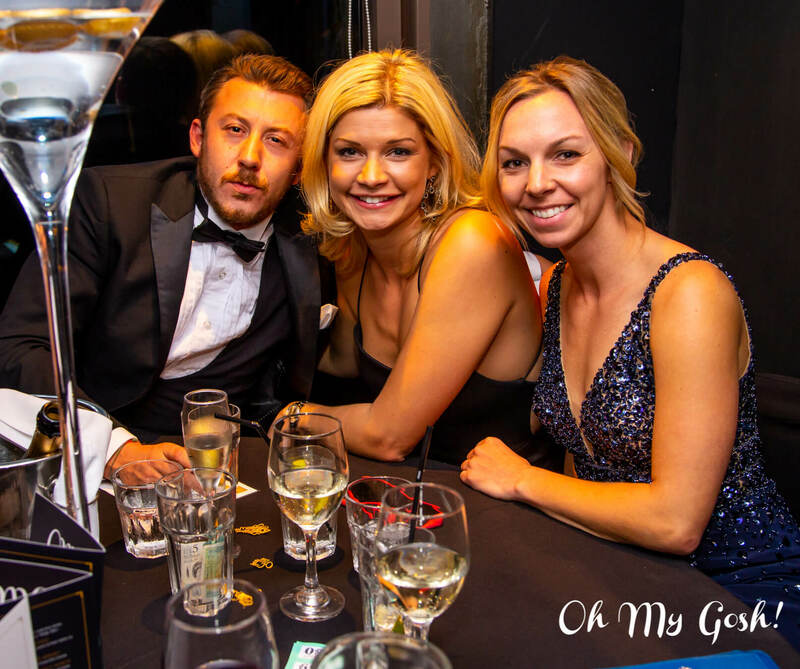 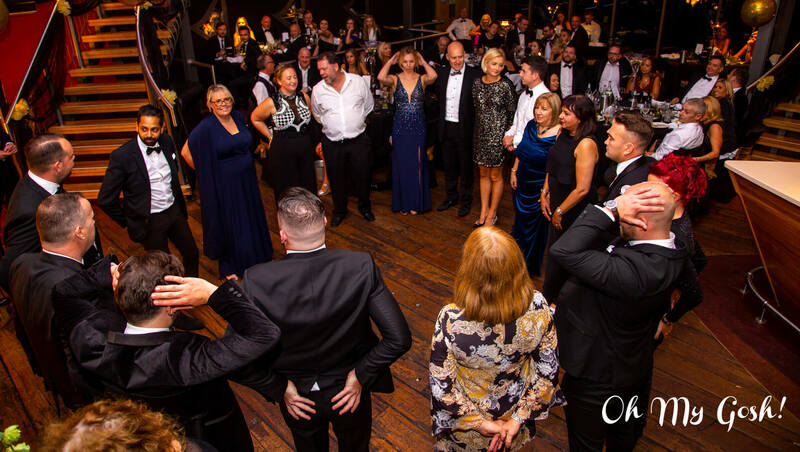 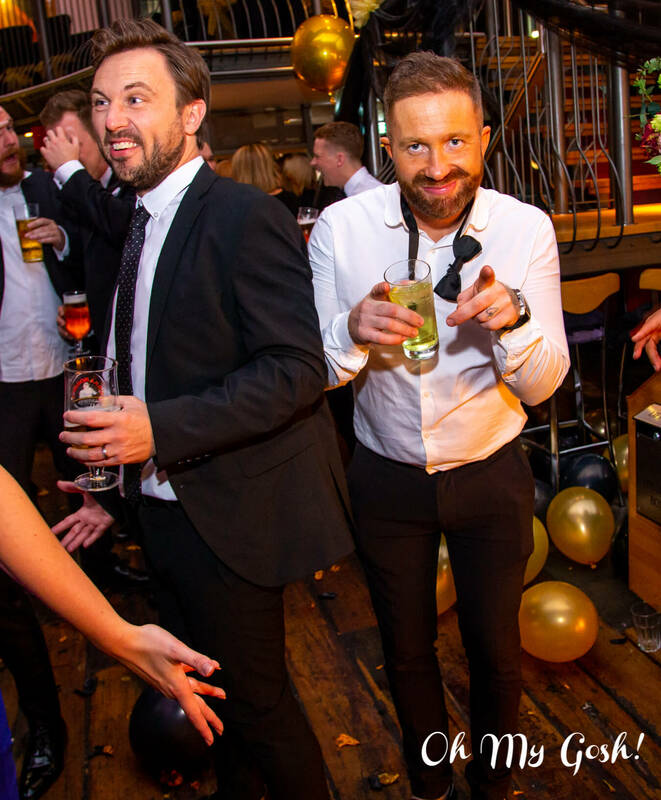 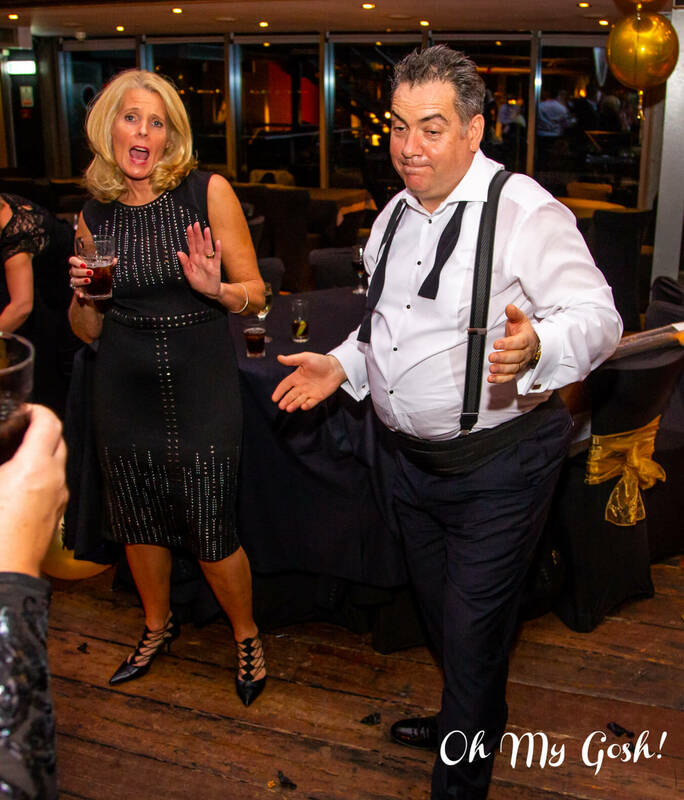 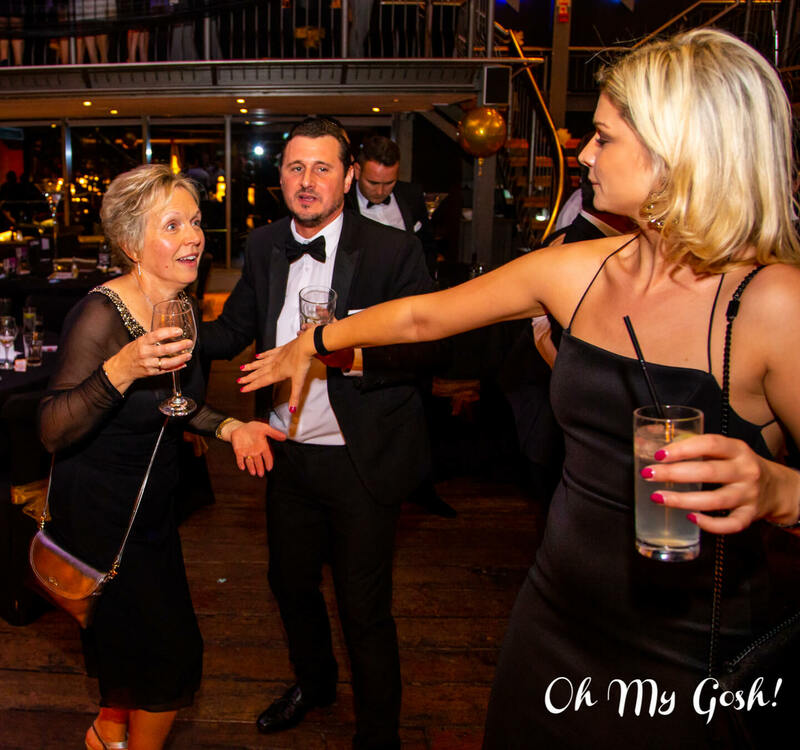 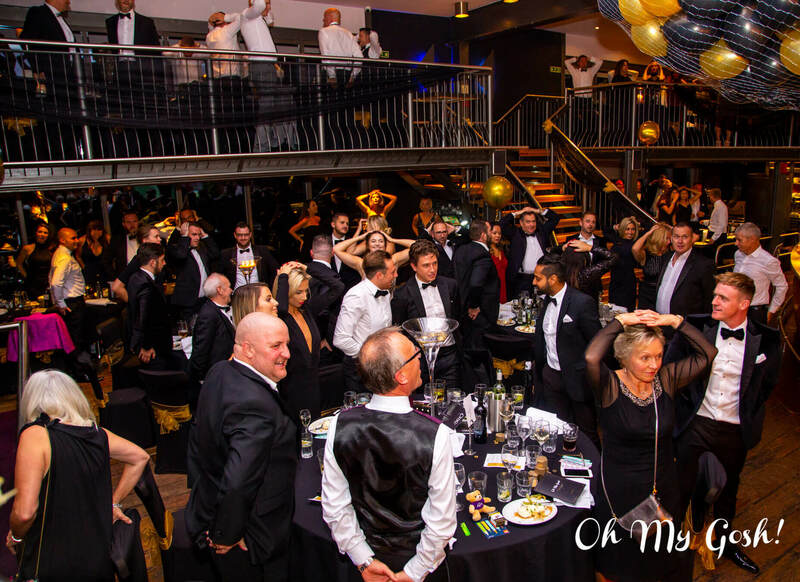 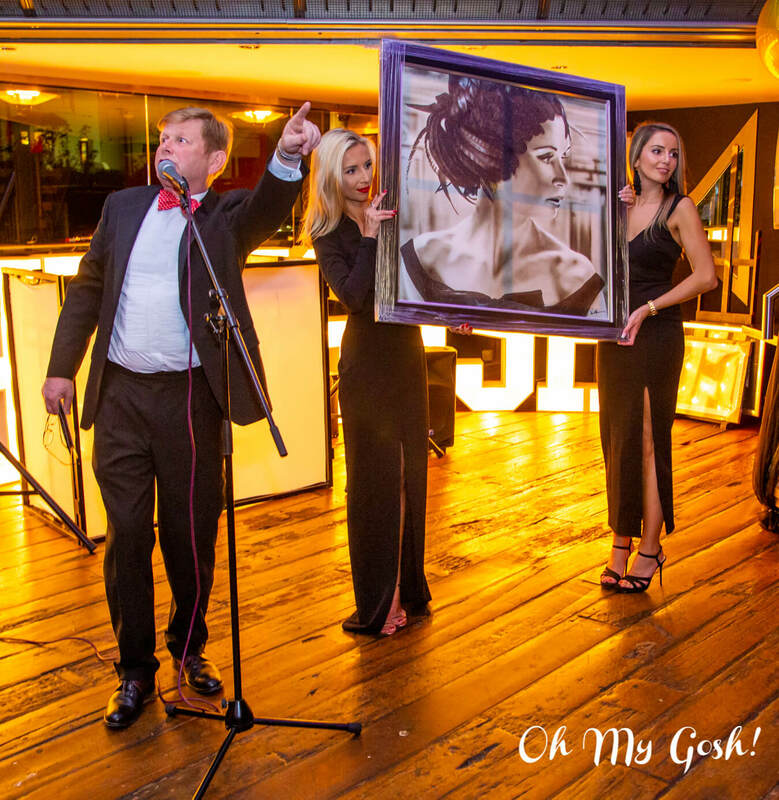 All monies raised through ‘Oh My Gosh!’ will go to support the fantastic work of Great Ormond Street Hospital, supporting the health and wellbeing of children and young people, and their families. 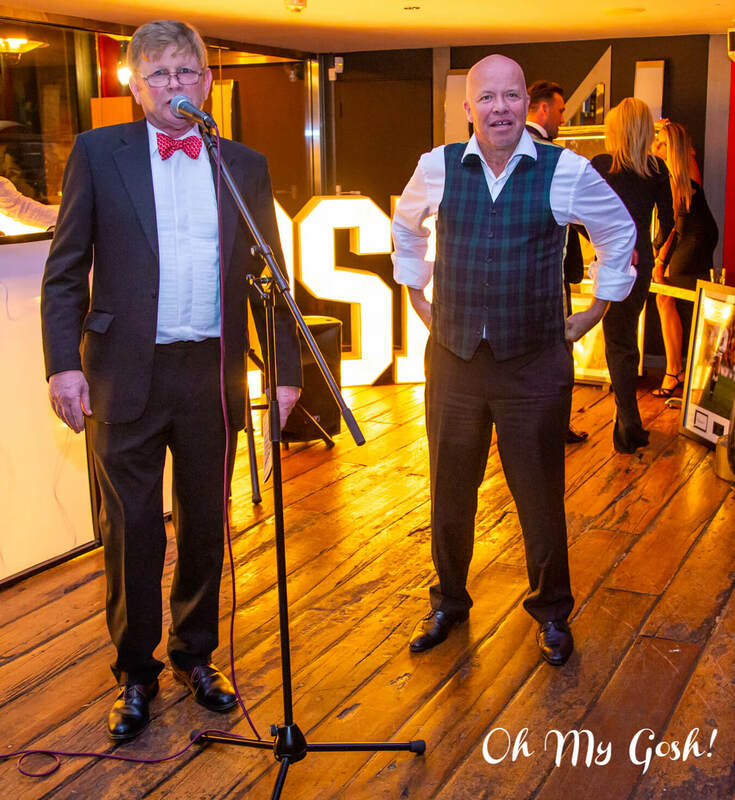 To find out more about the work of the hospital please visit GOSH Charity website at www.gosh.org.